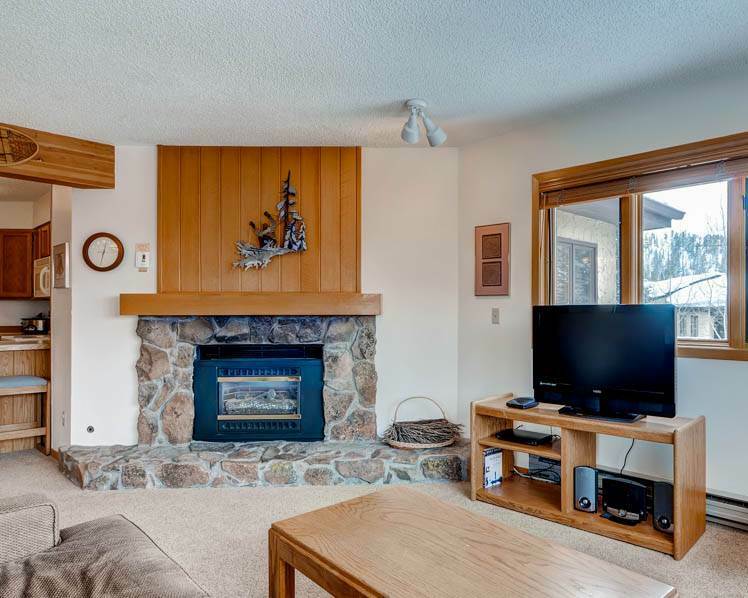 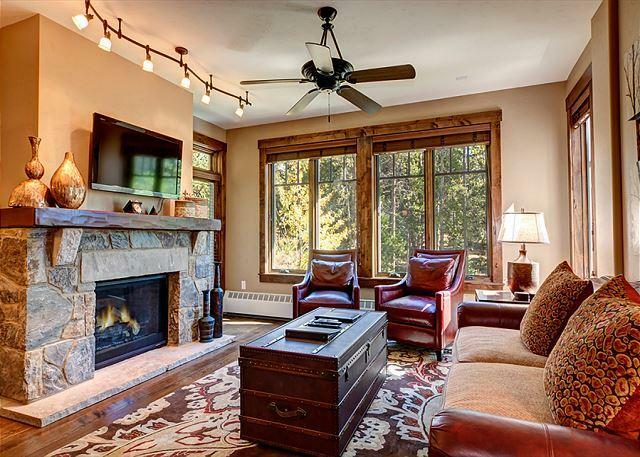 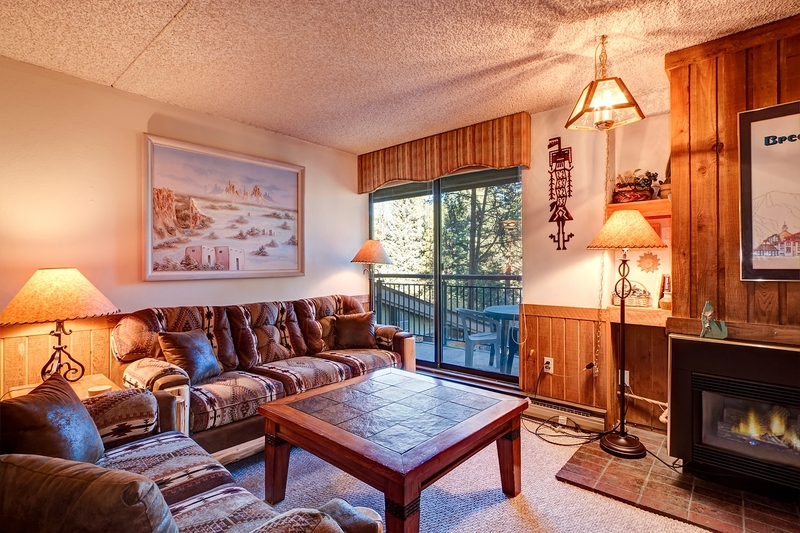 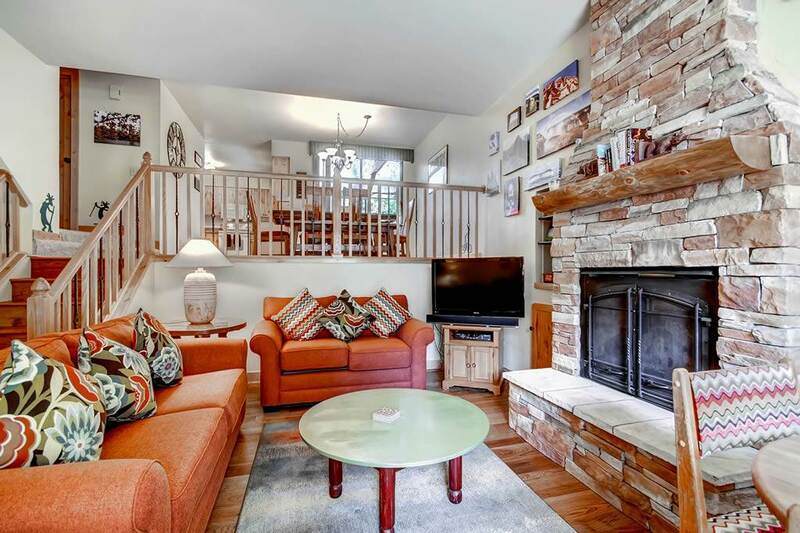 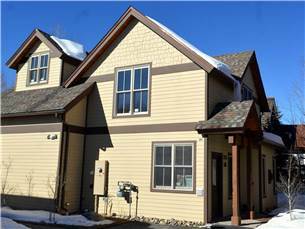 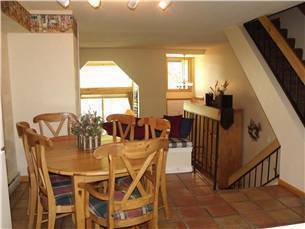 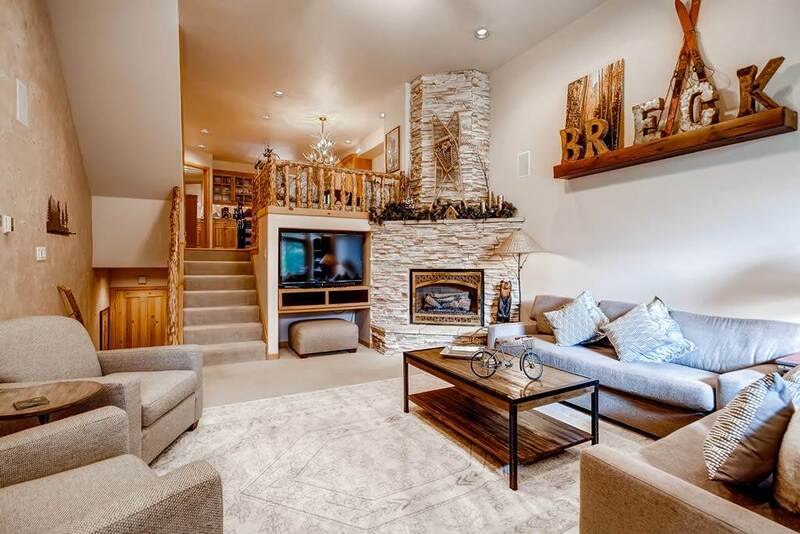 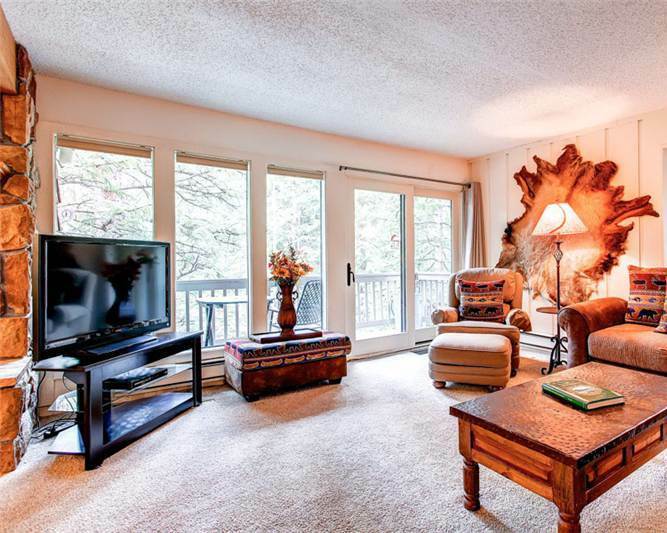 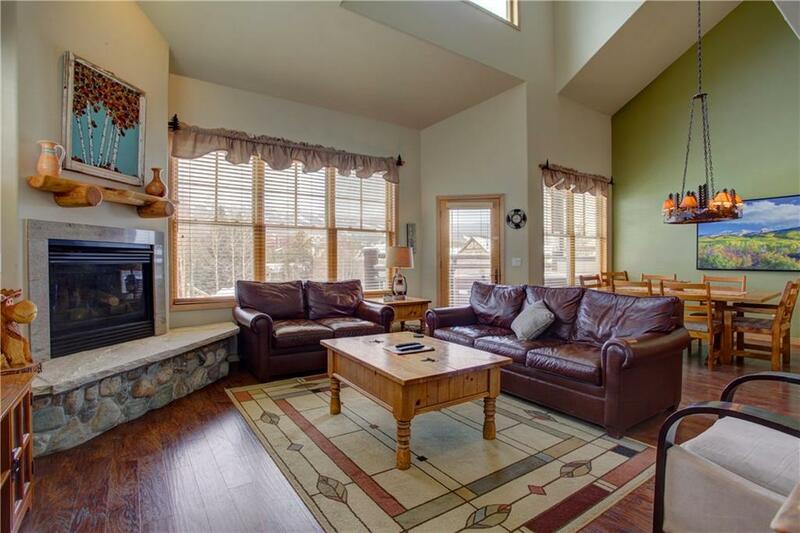 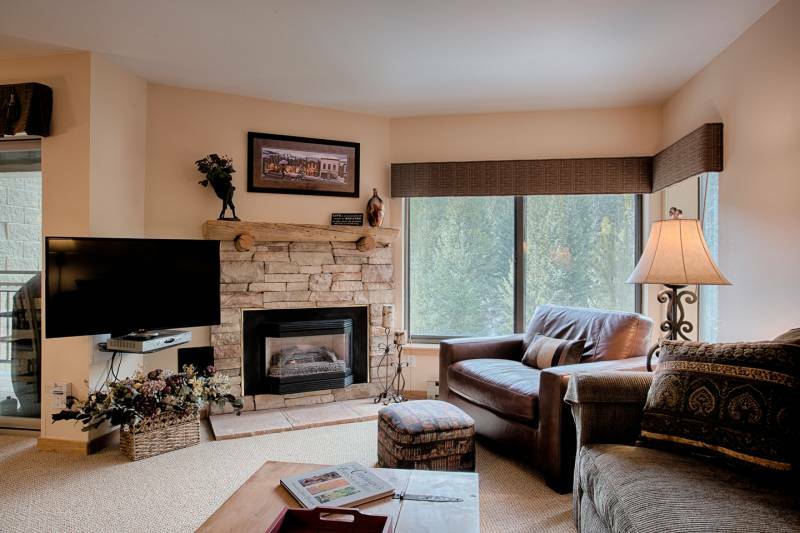 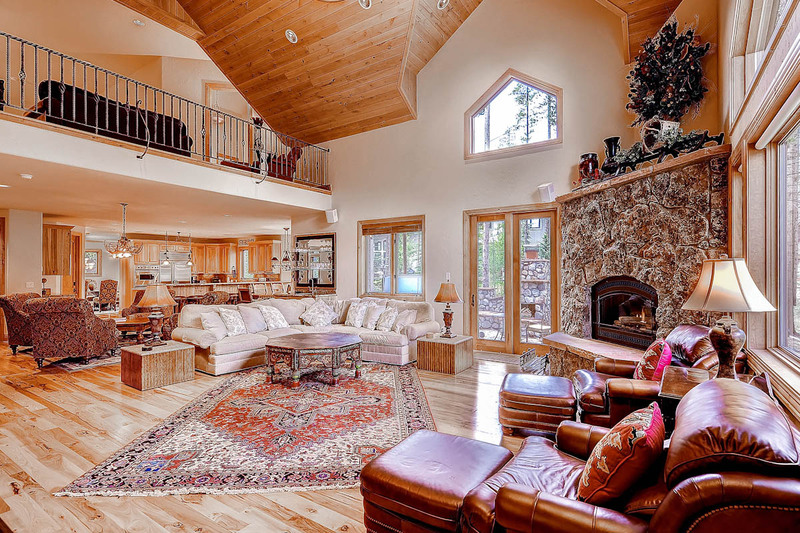 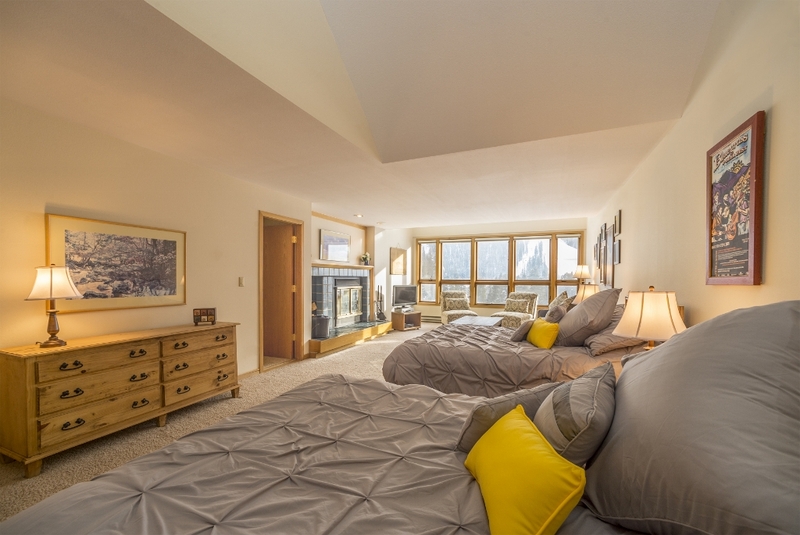 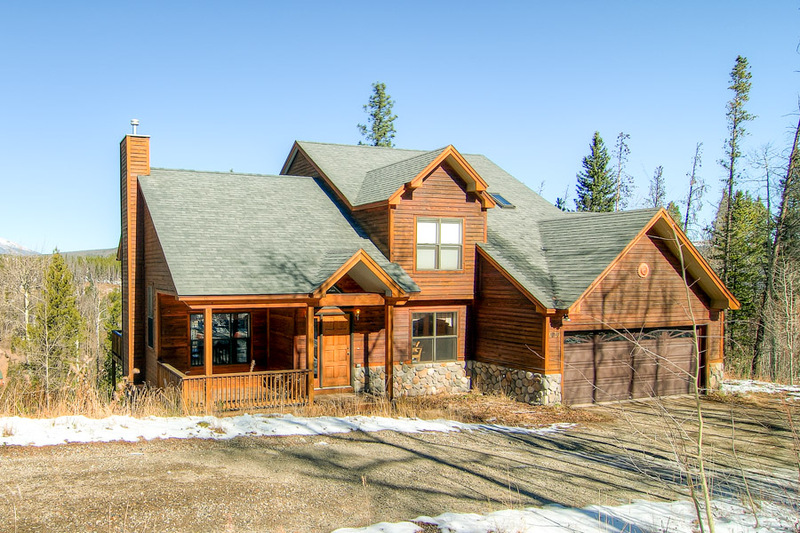 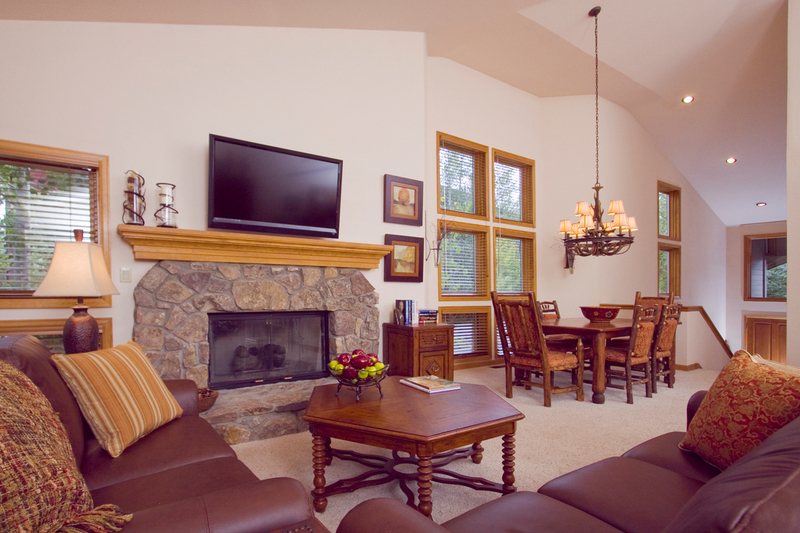 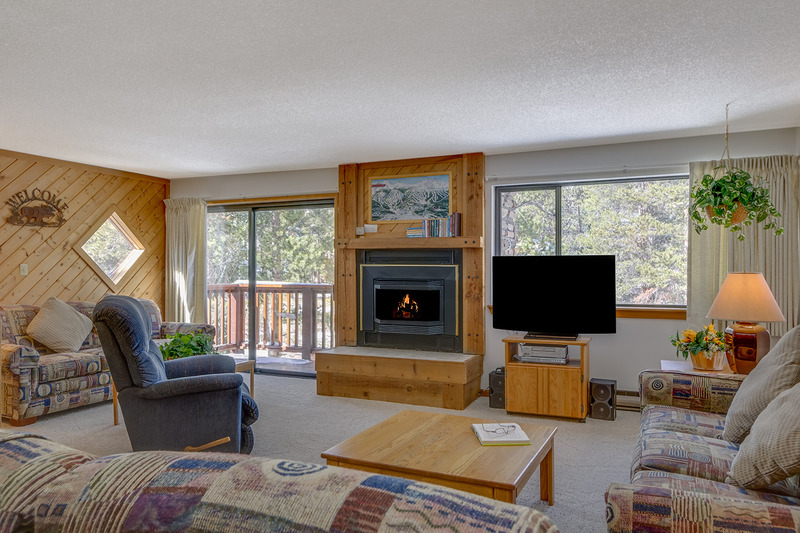 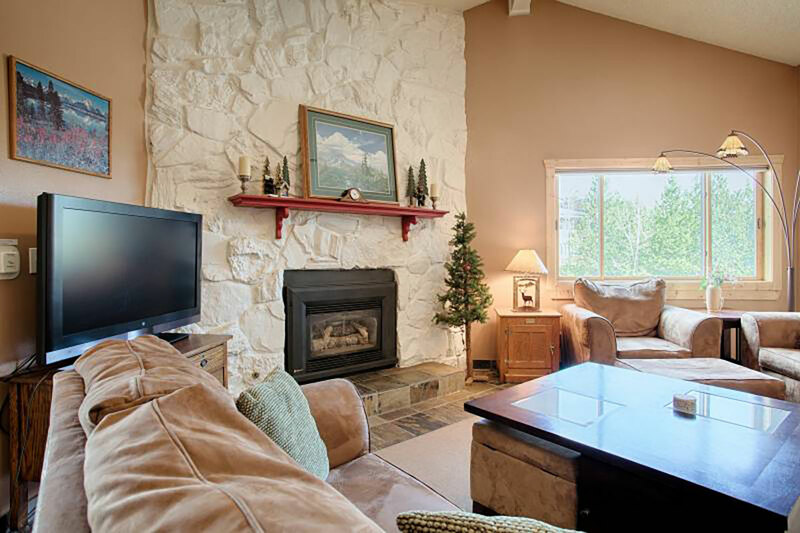 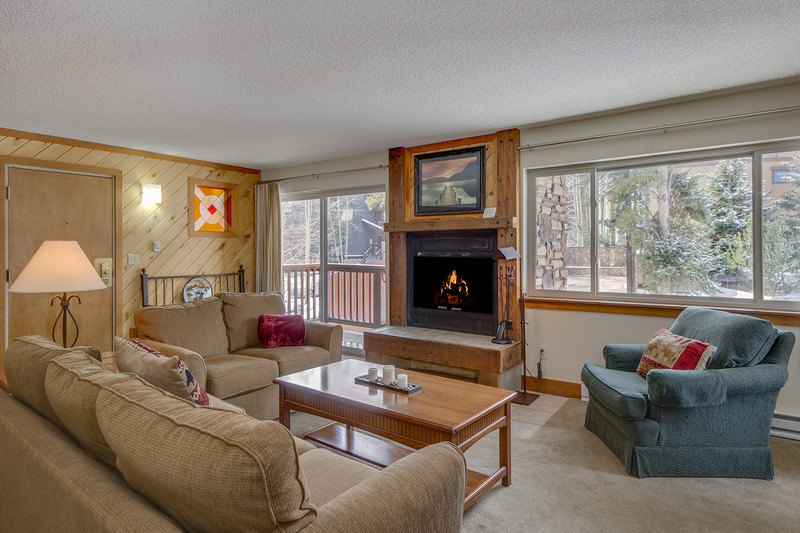 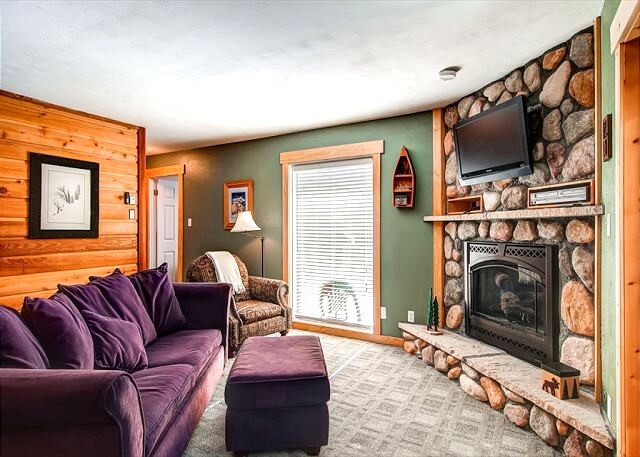 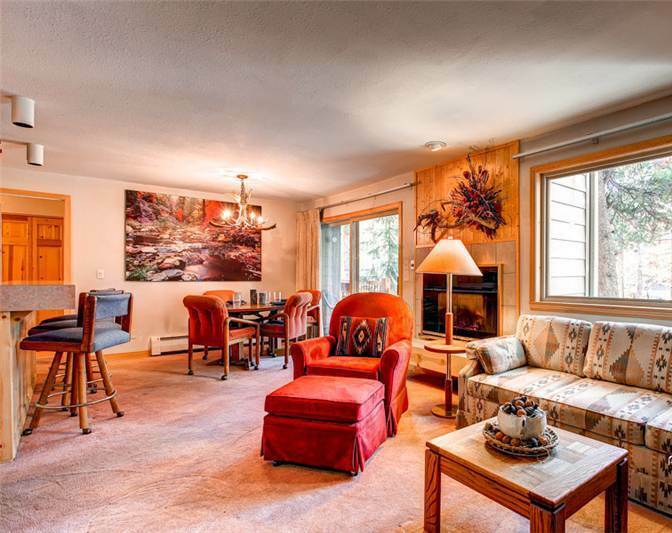 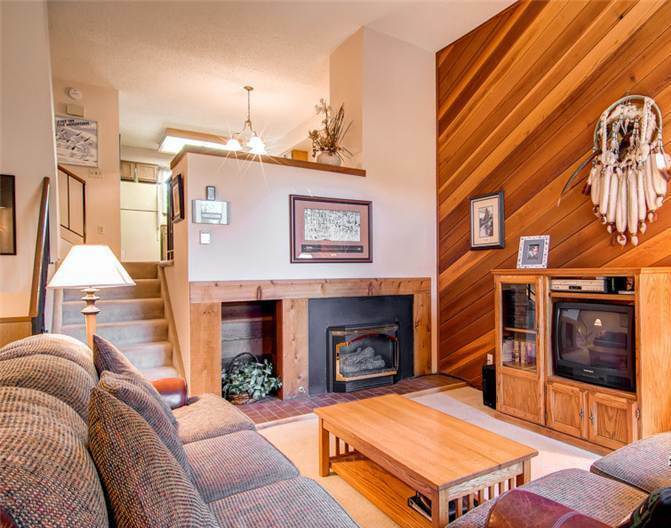 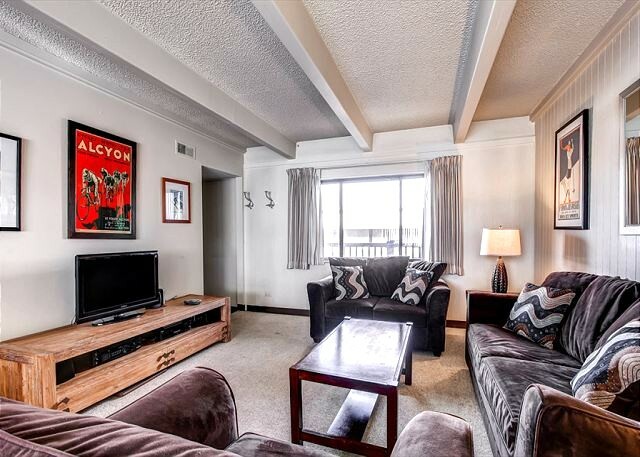 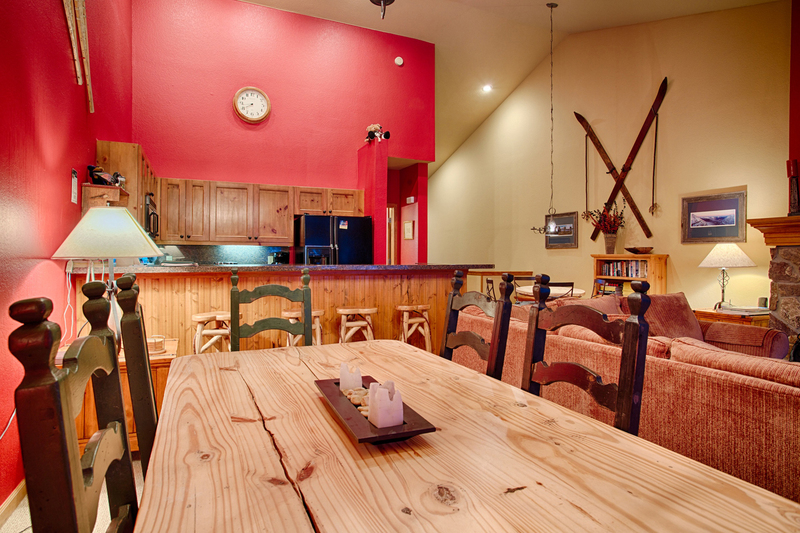 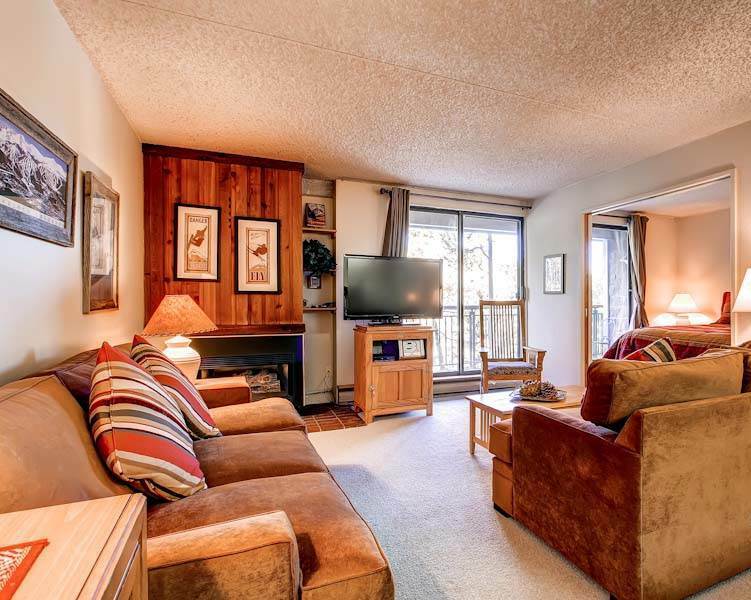 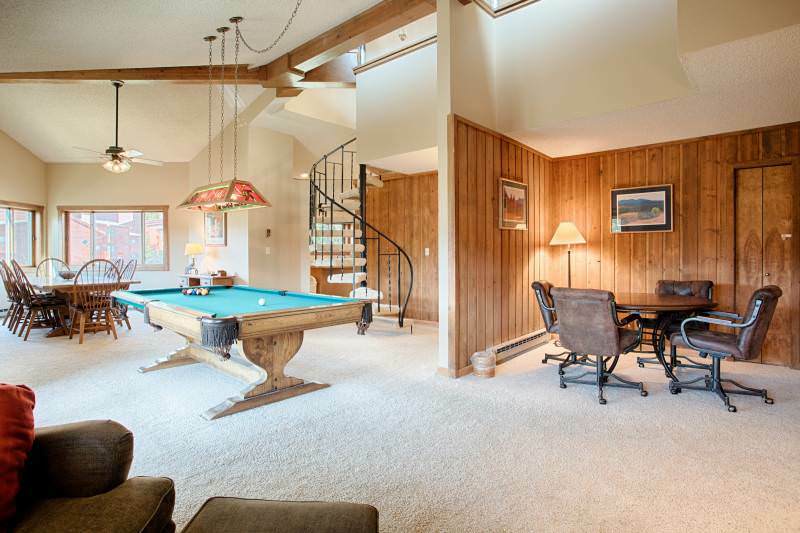 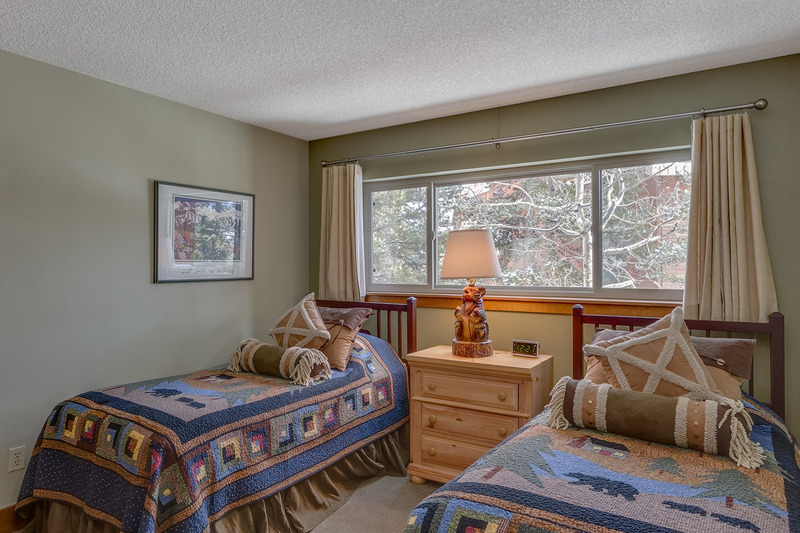 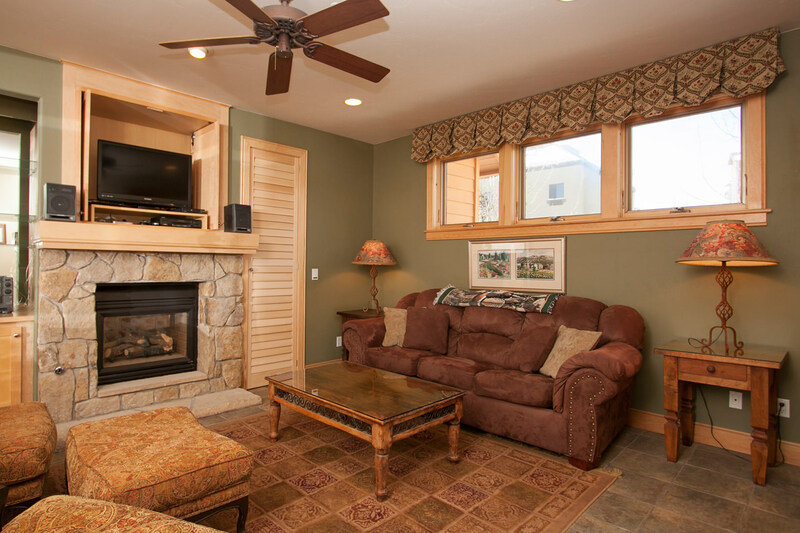 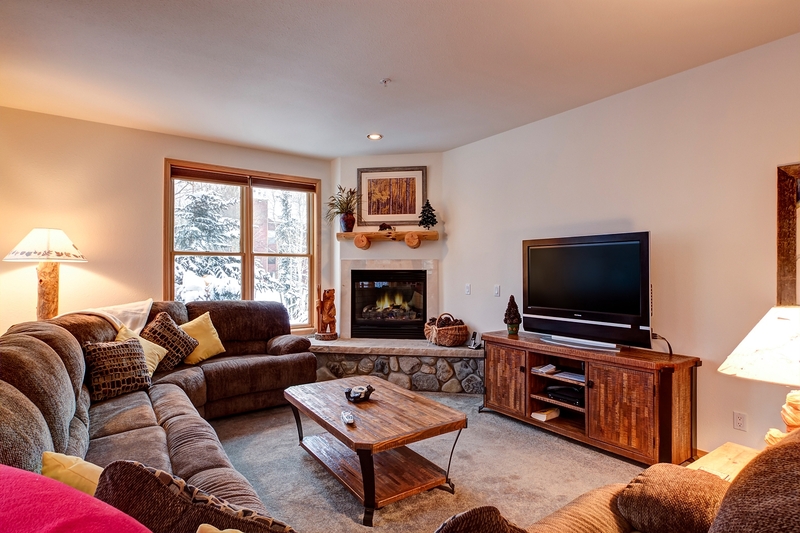 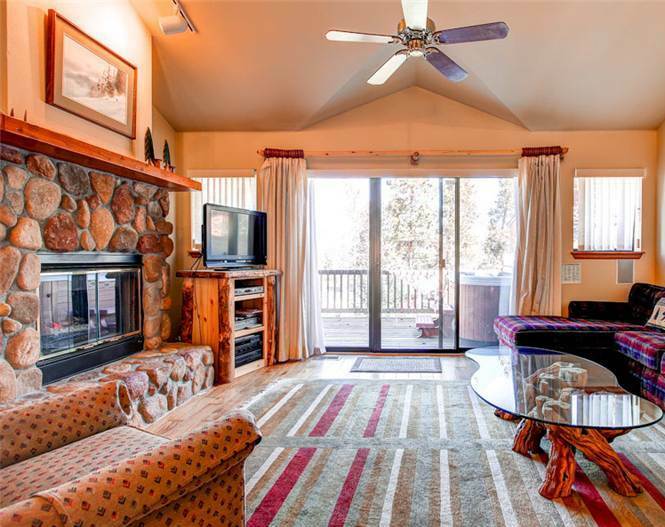 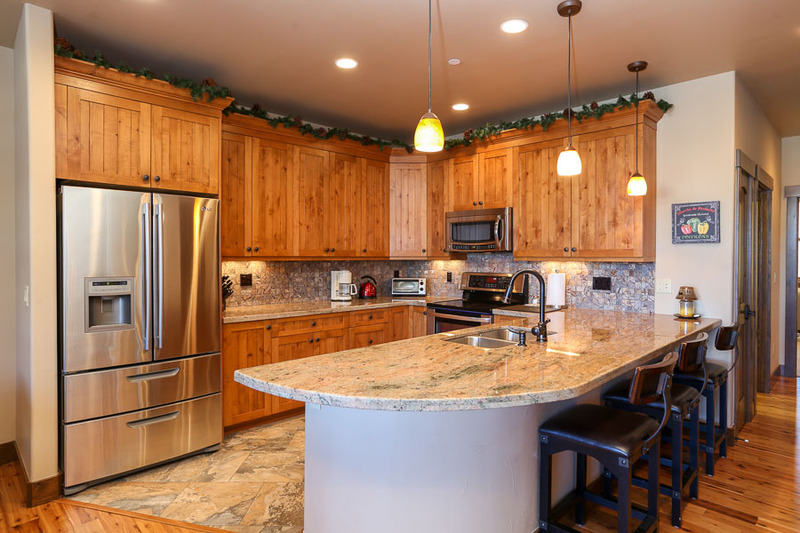 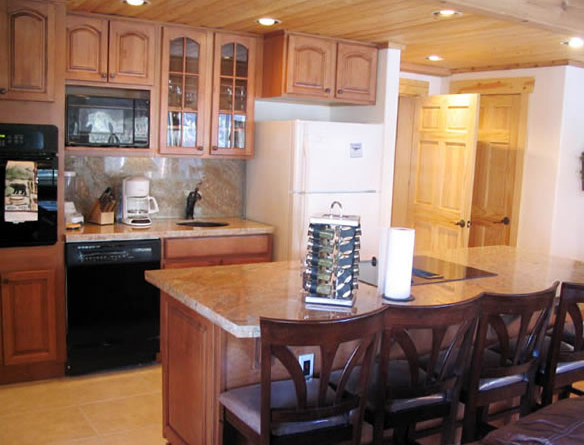 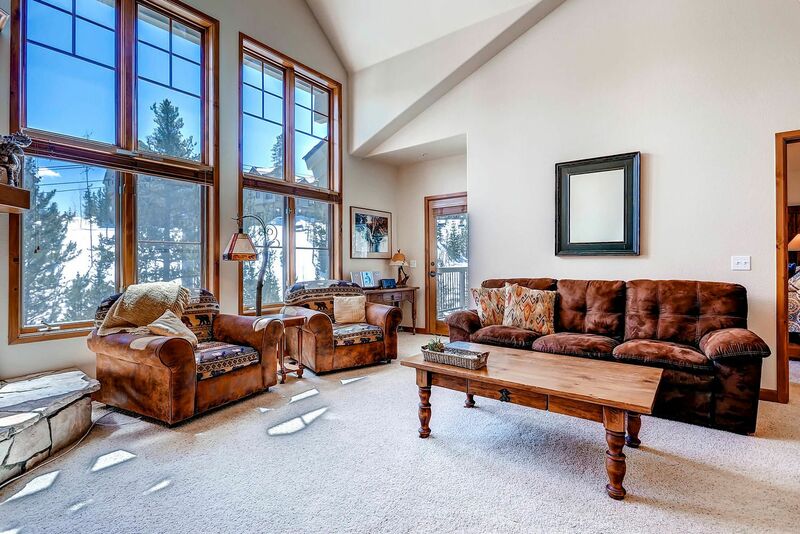 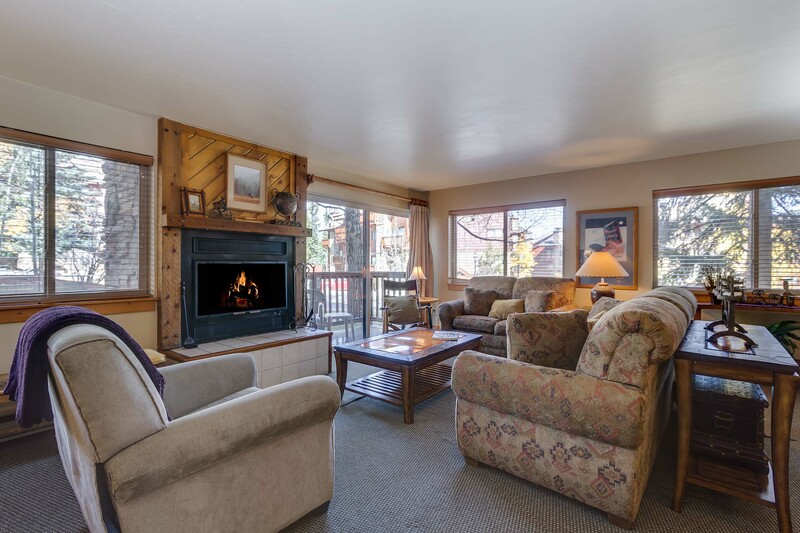 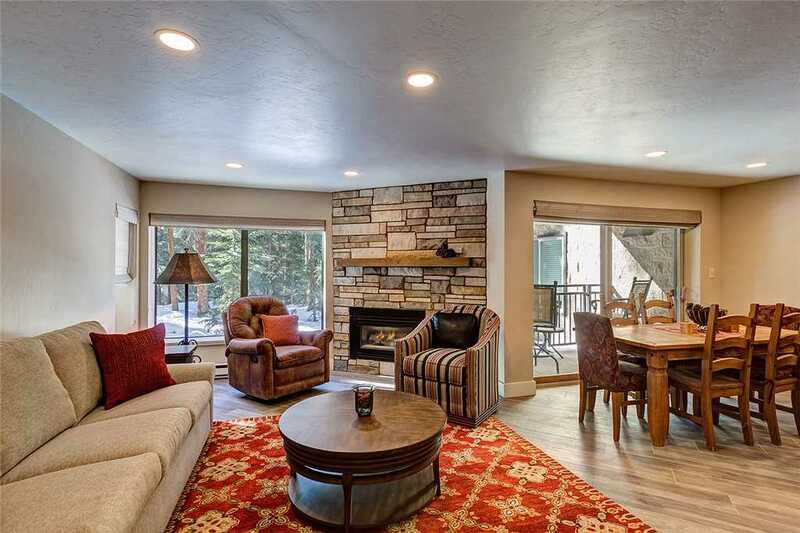 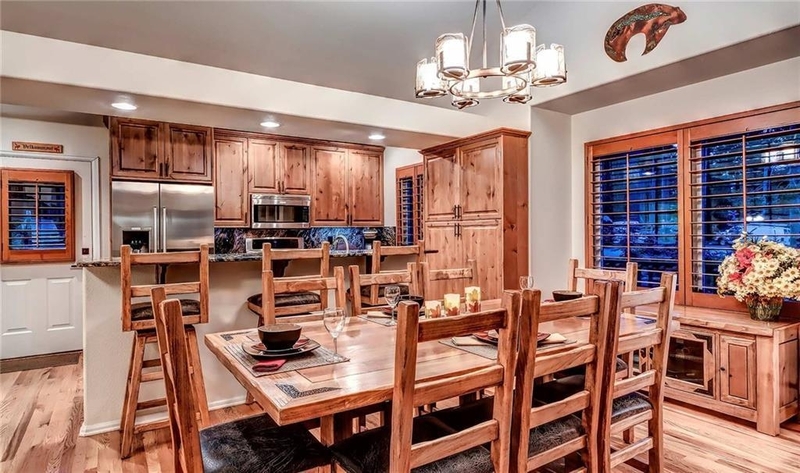 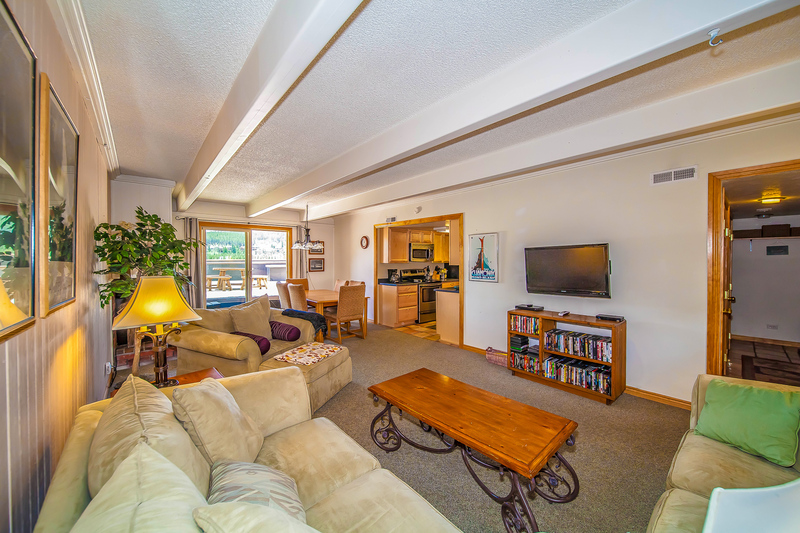 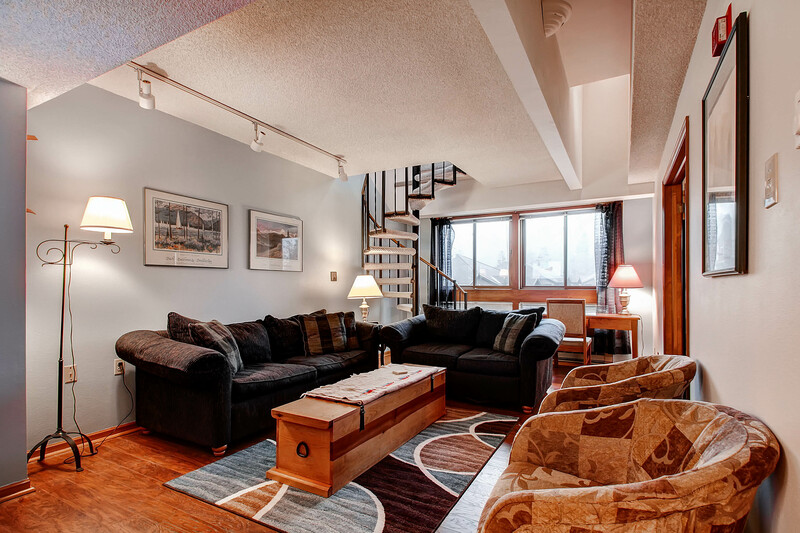 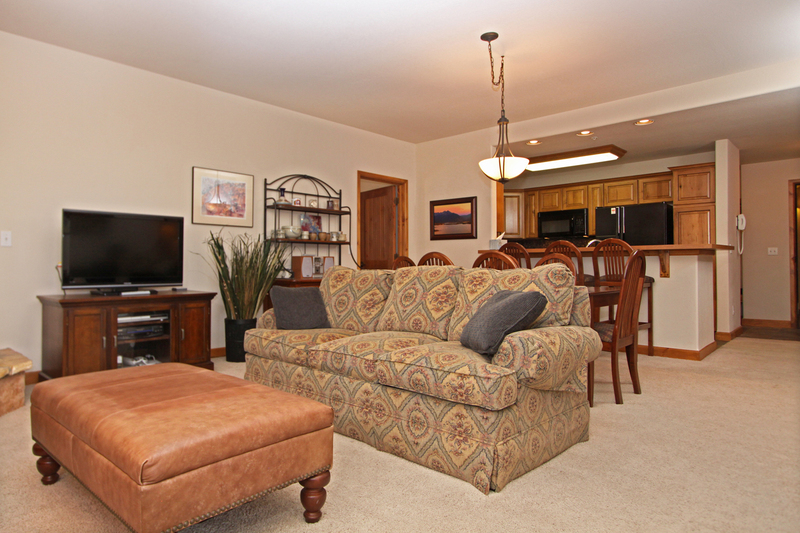 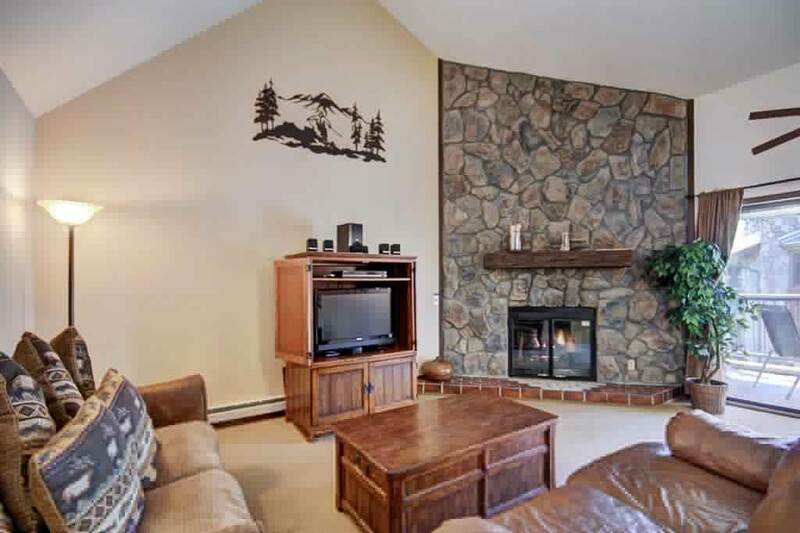 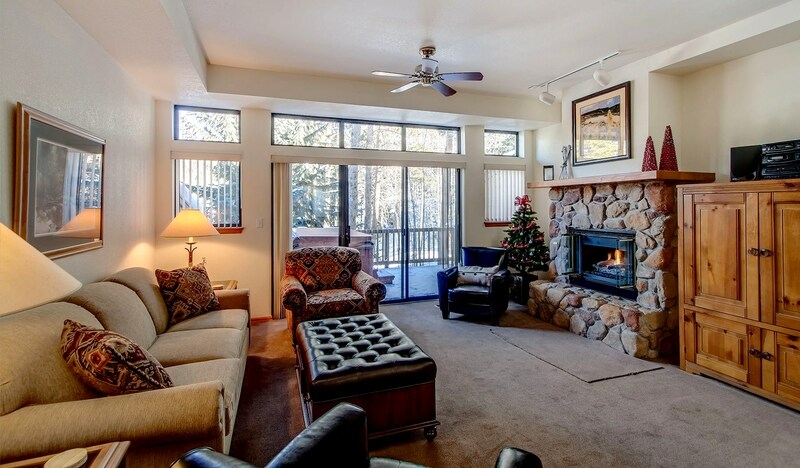 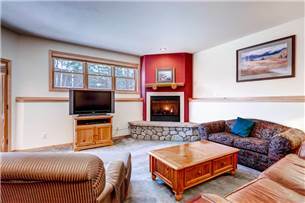 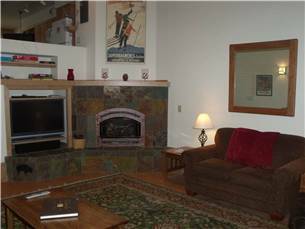 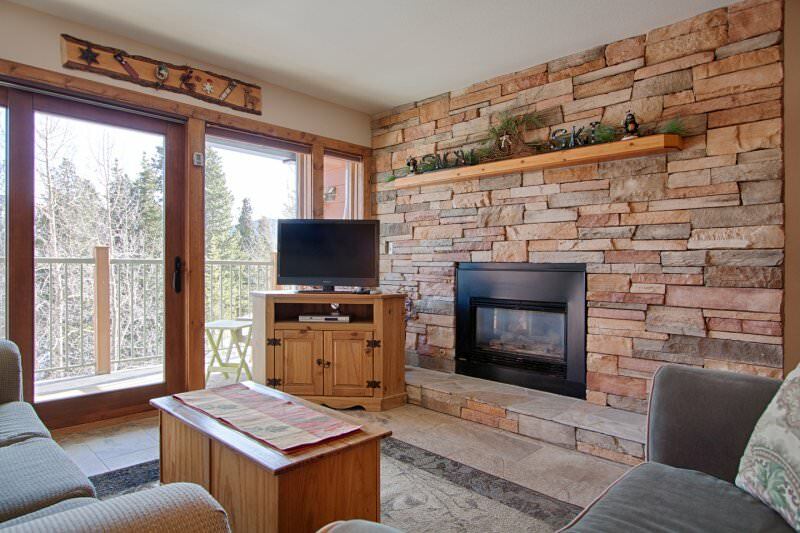 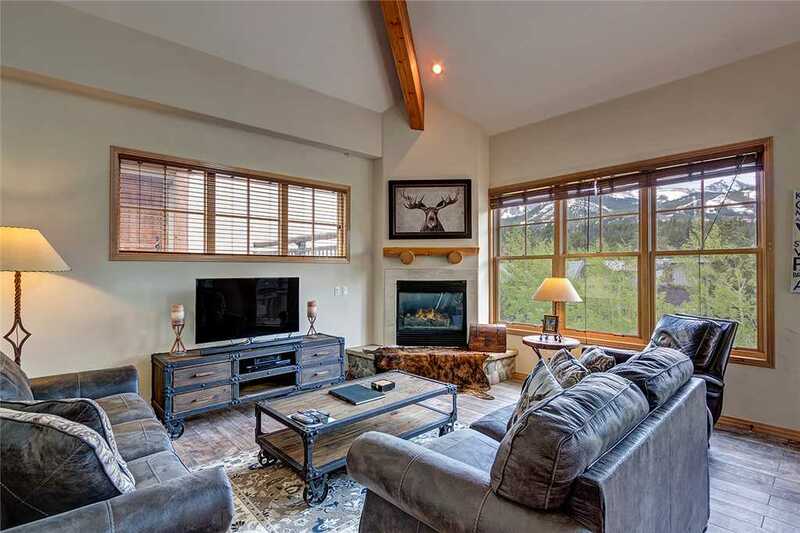 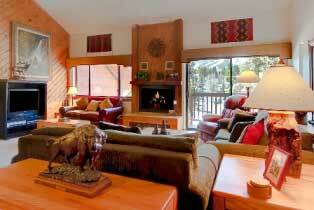 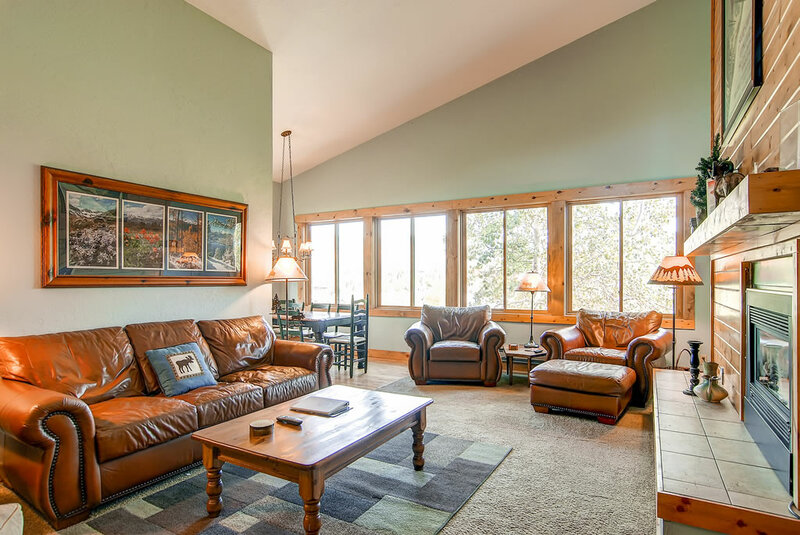 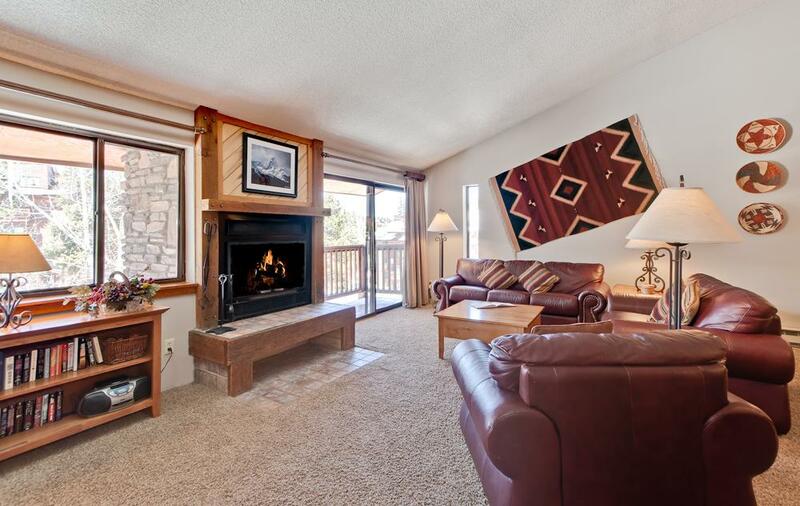 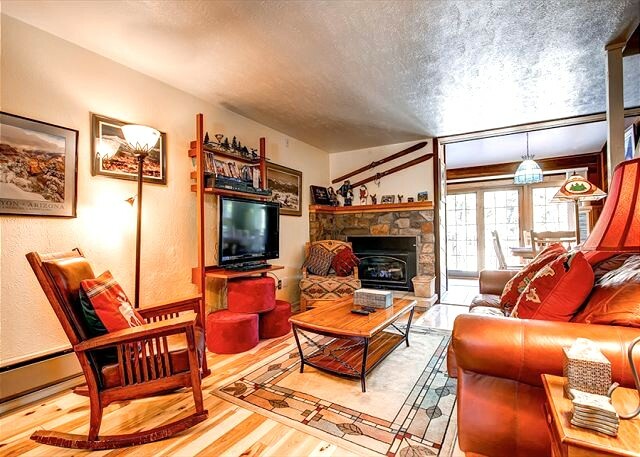 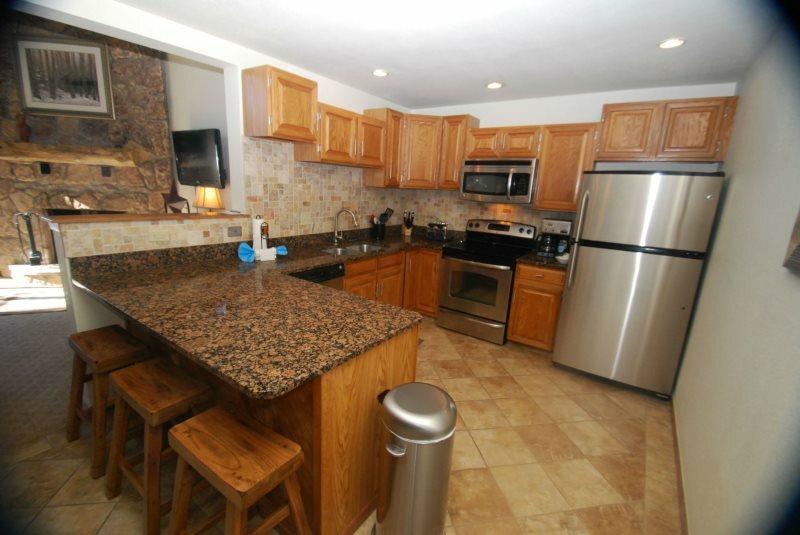 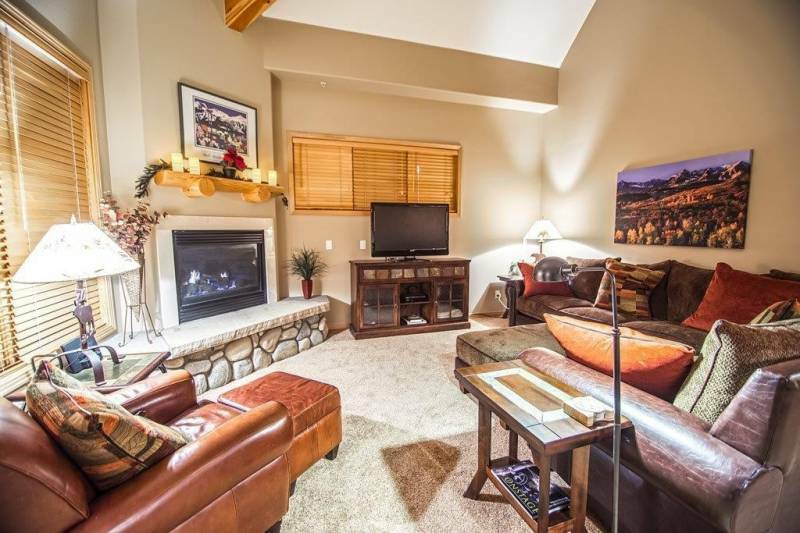 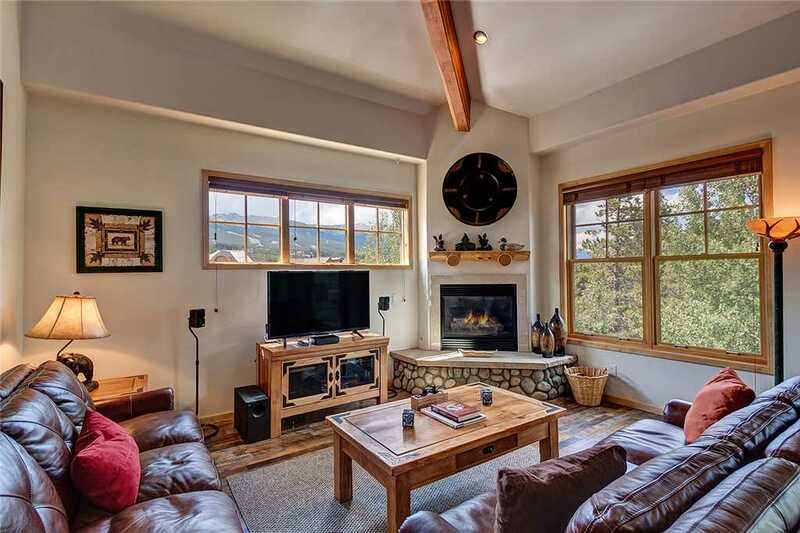 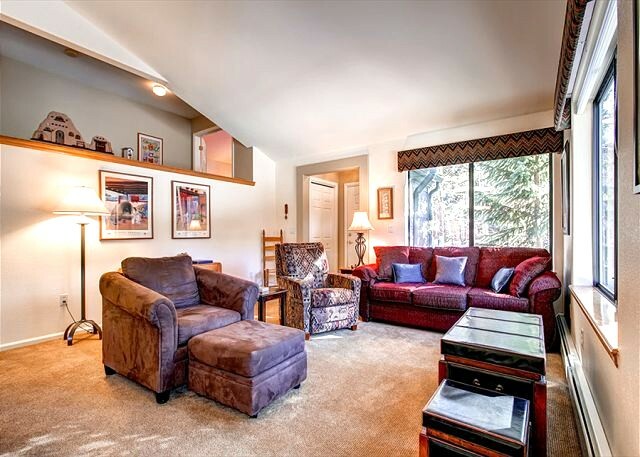 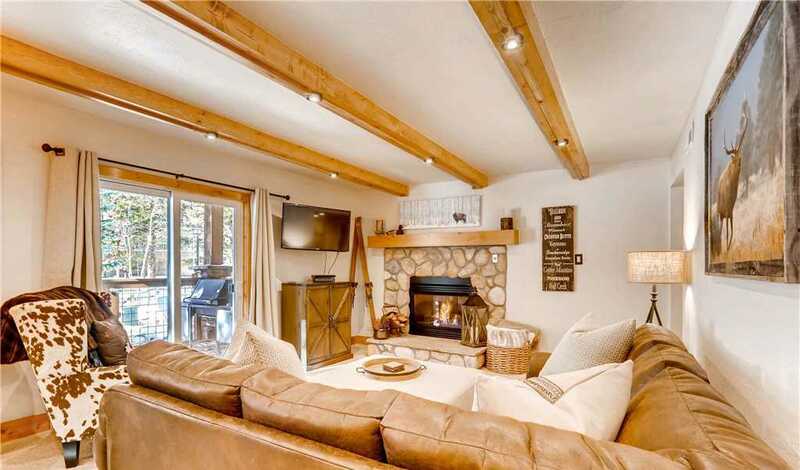 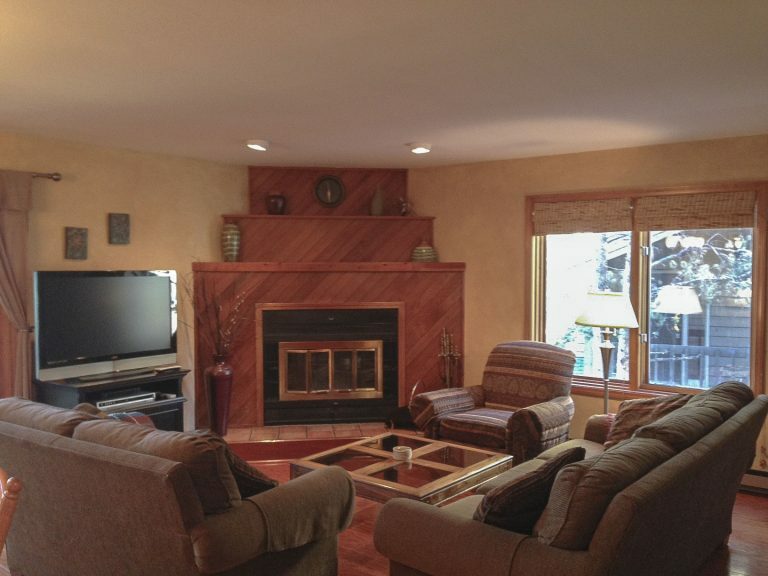 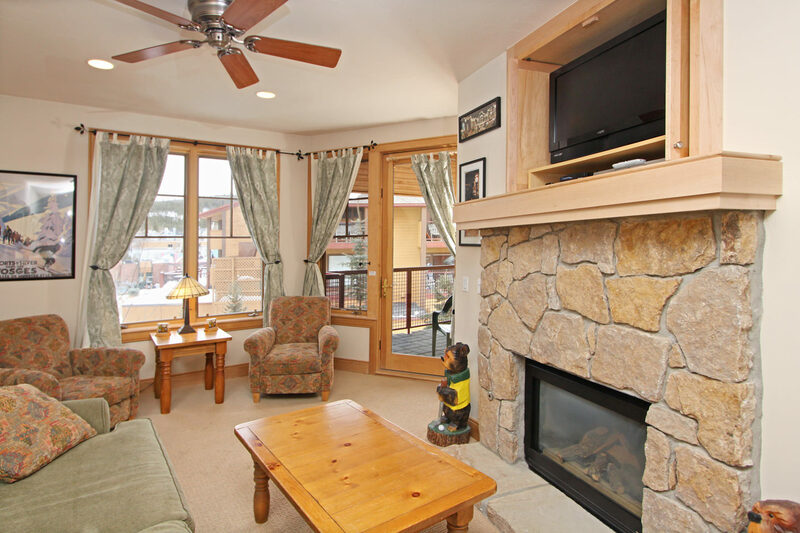 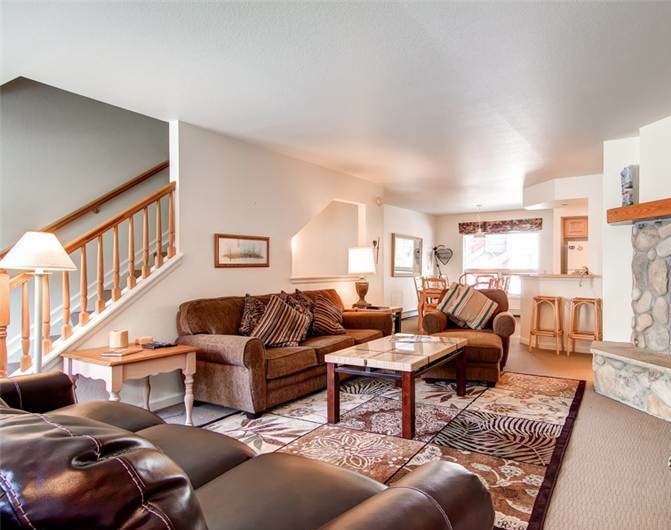 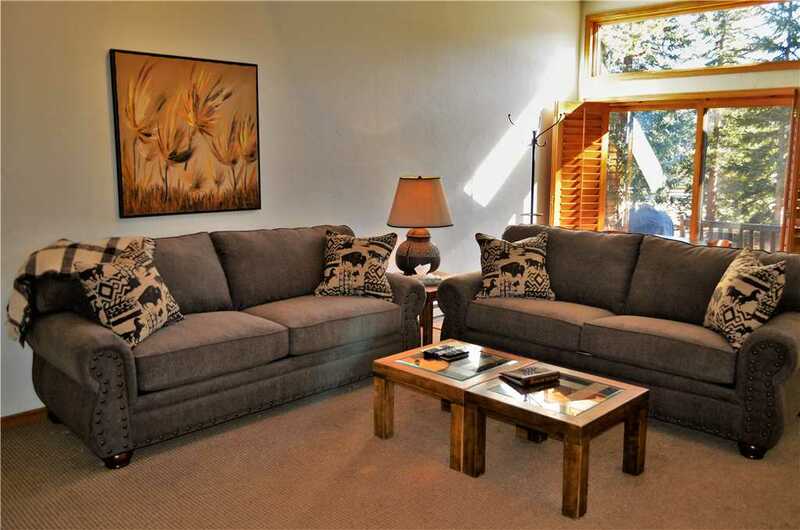 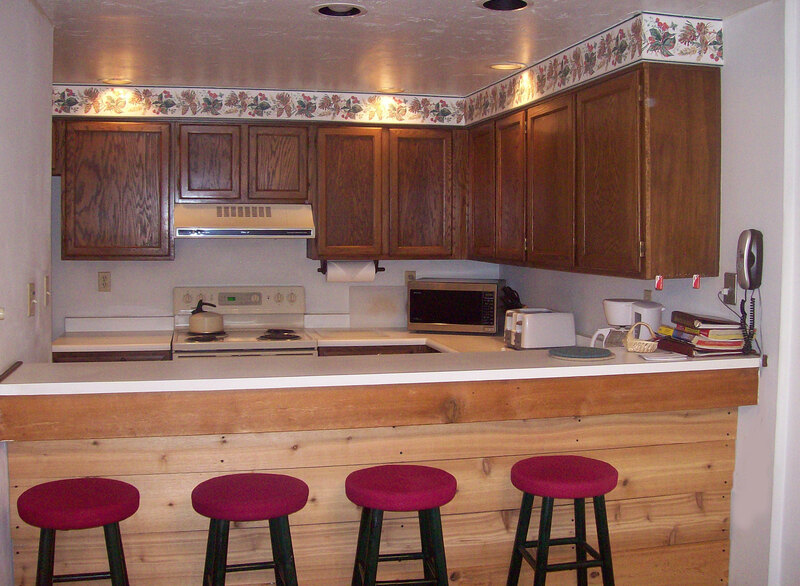 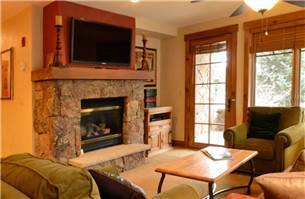 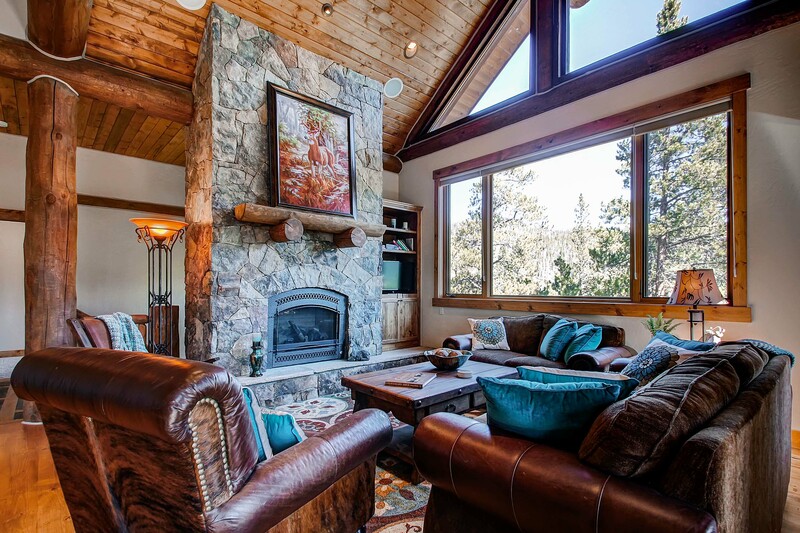 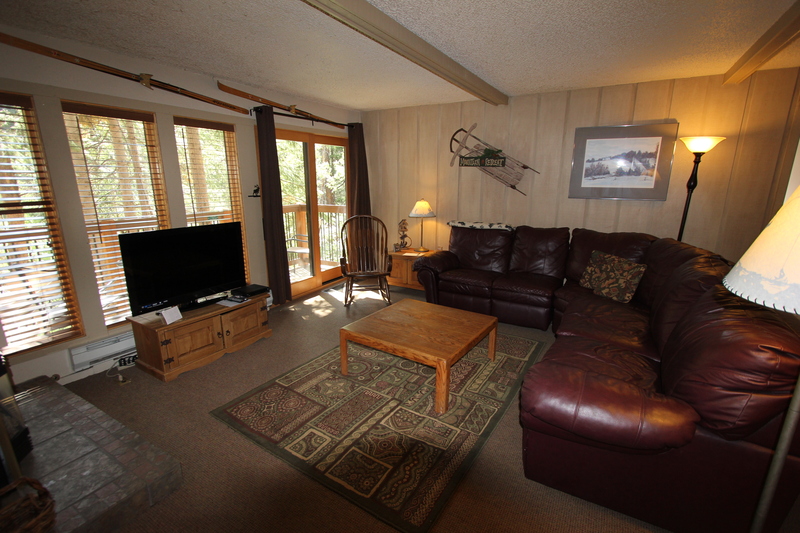 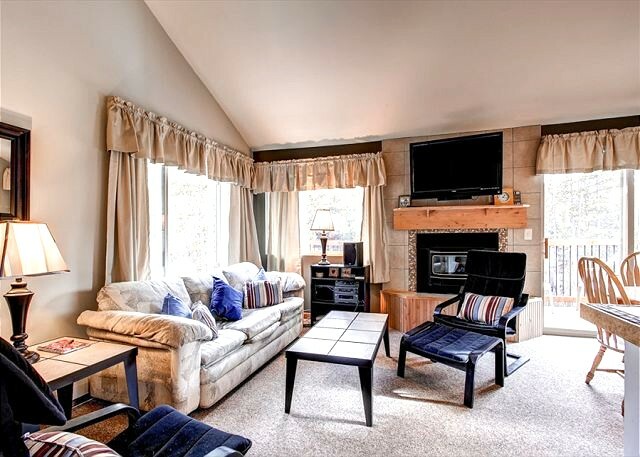 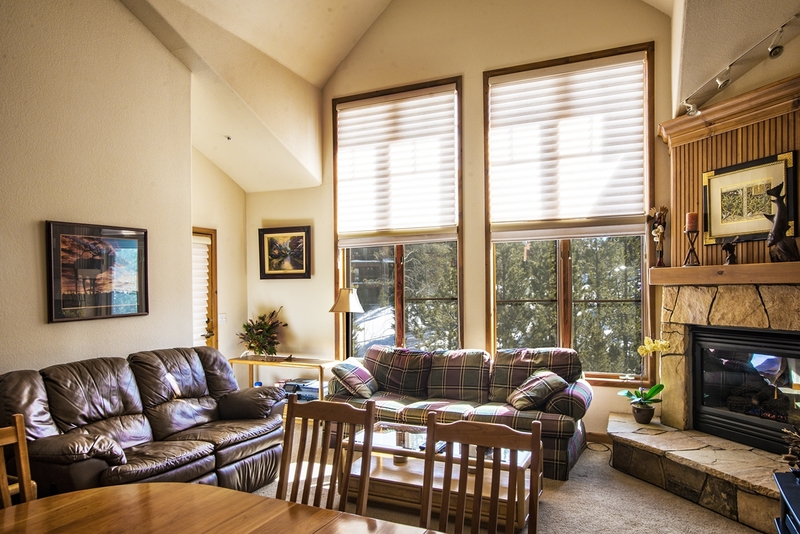 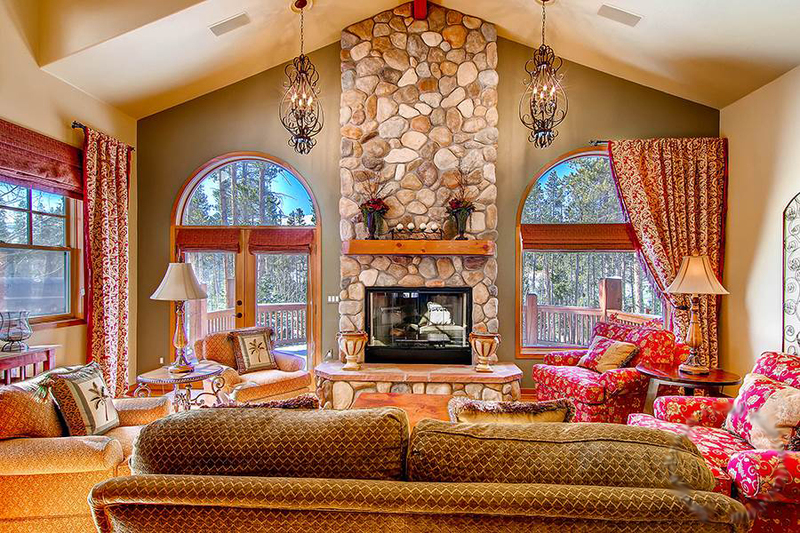 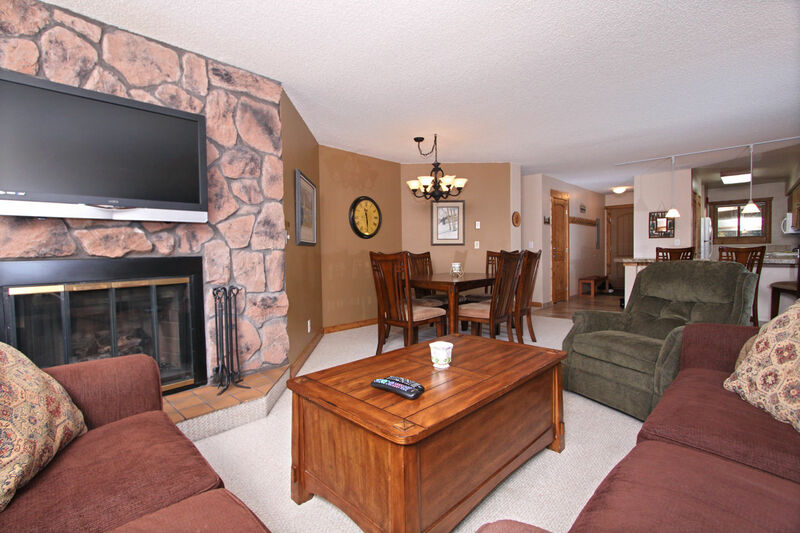 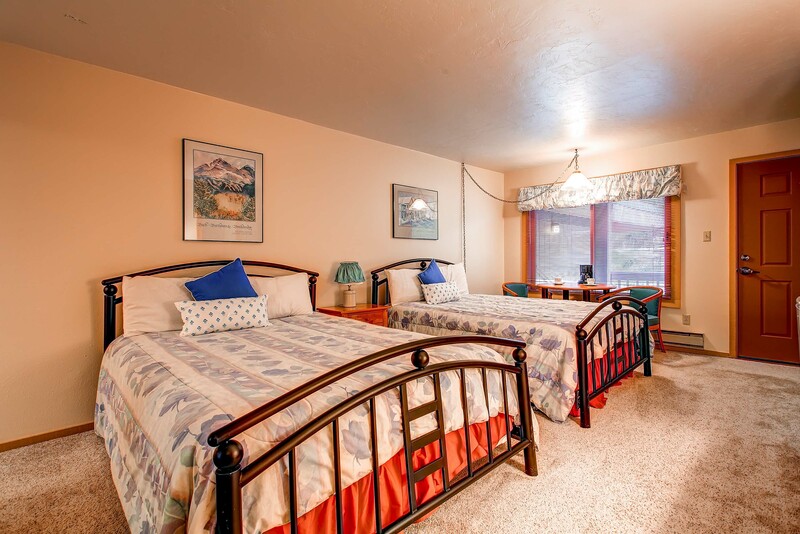 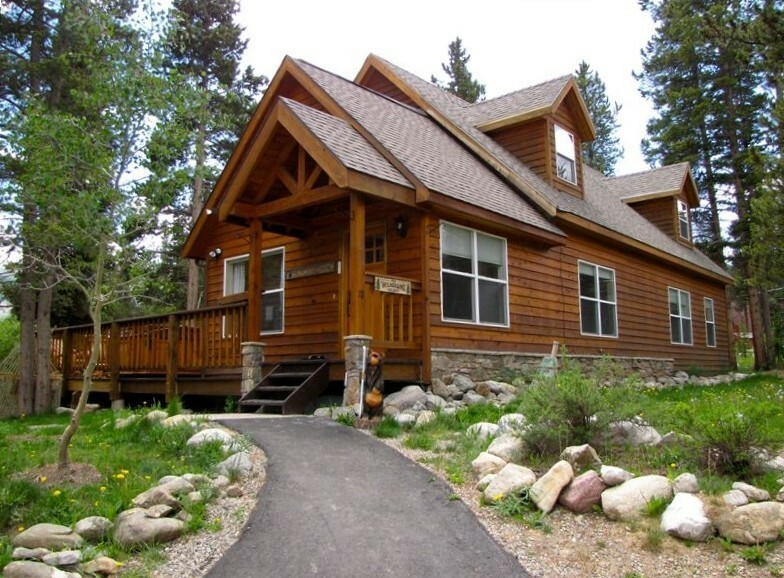 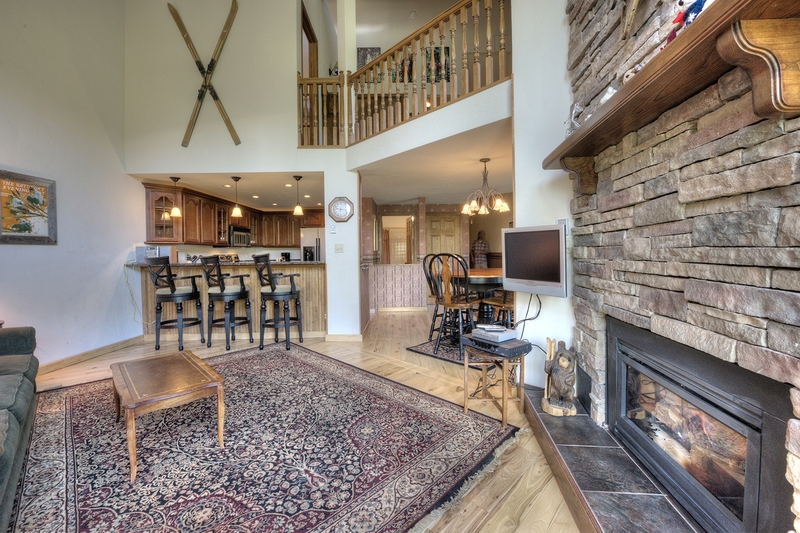 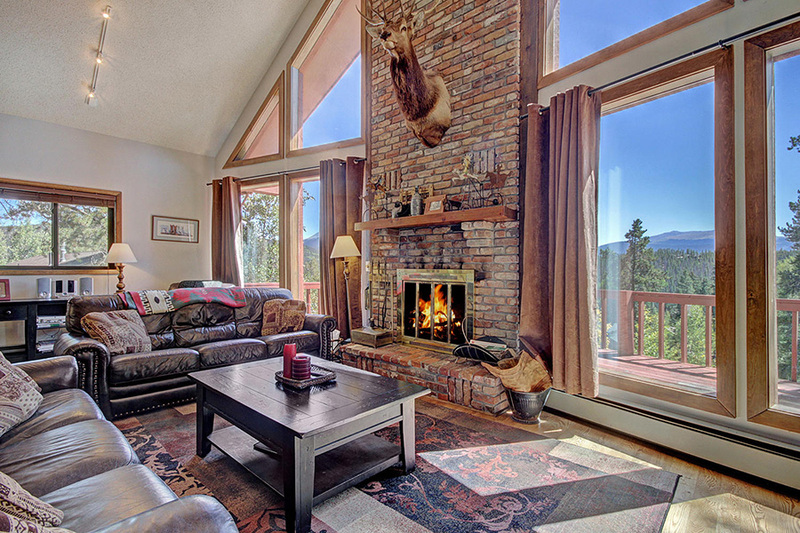 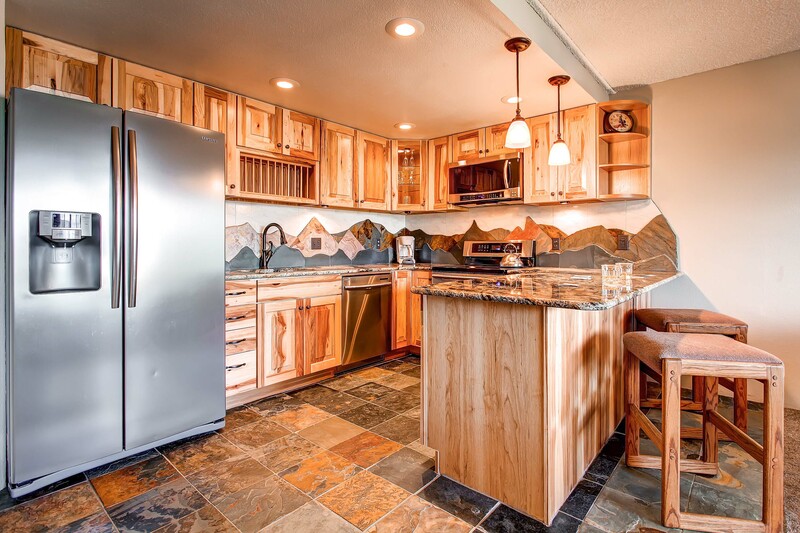 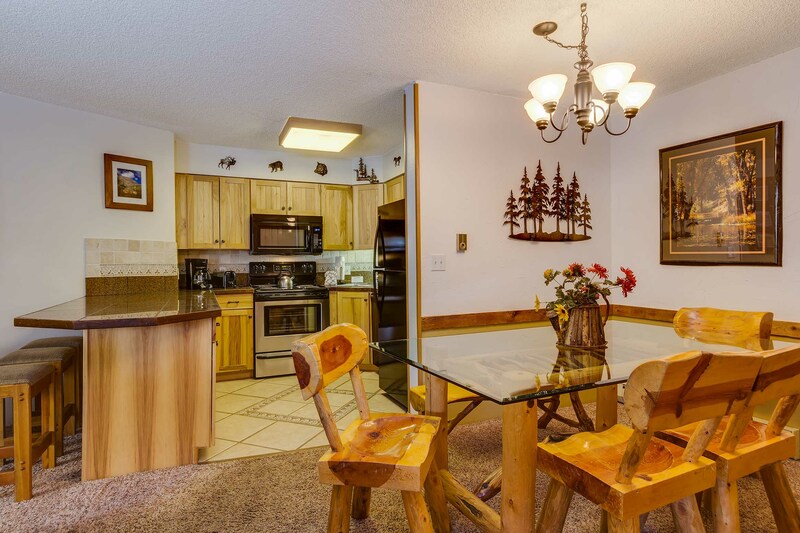 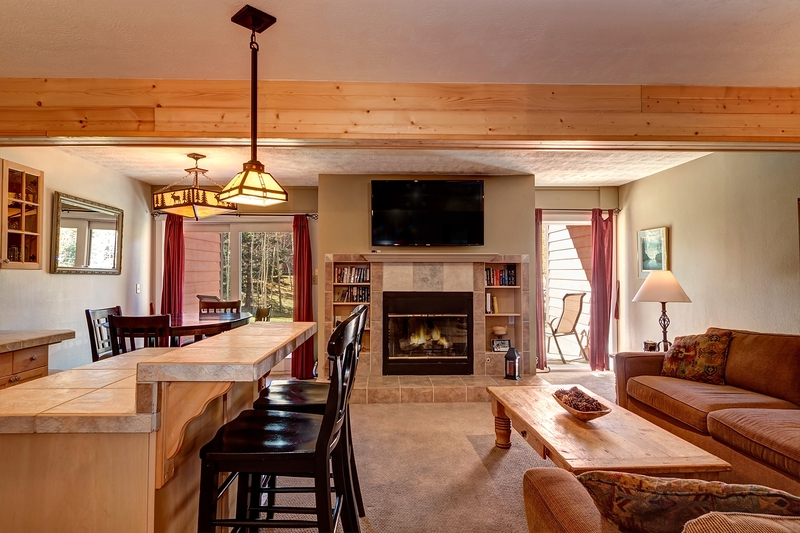 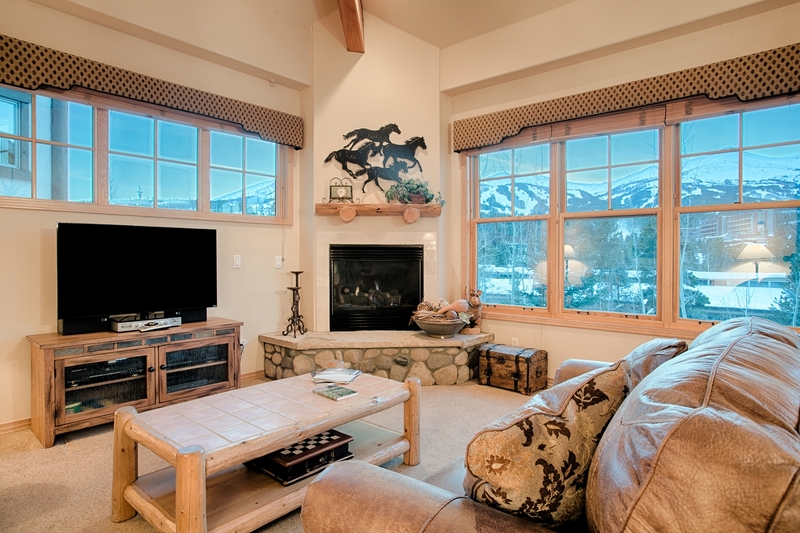 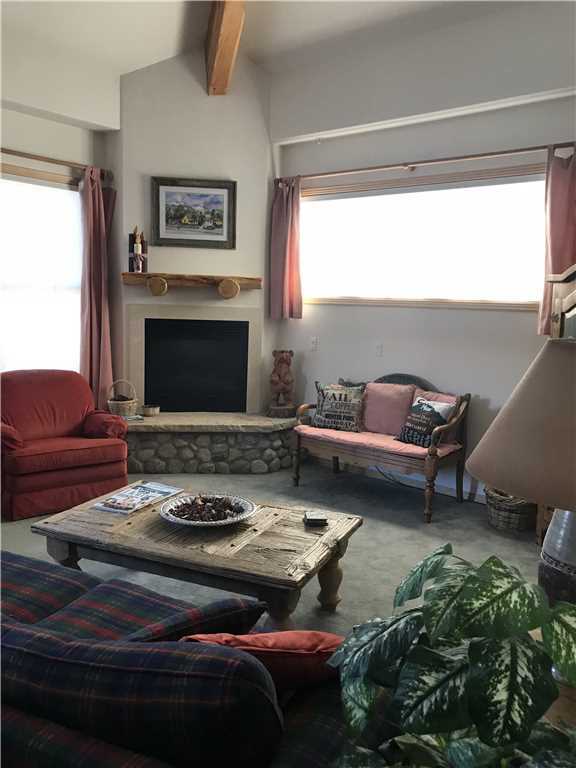 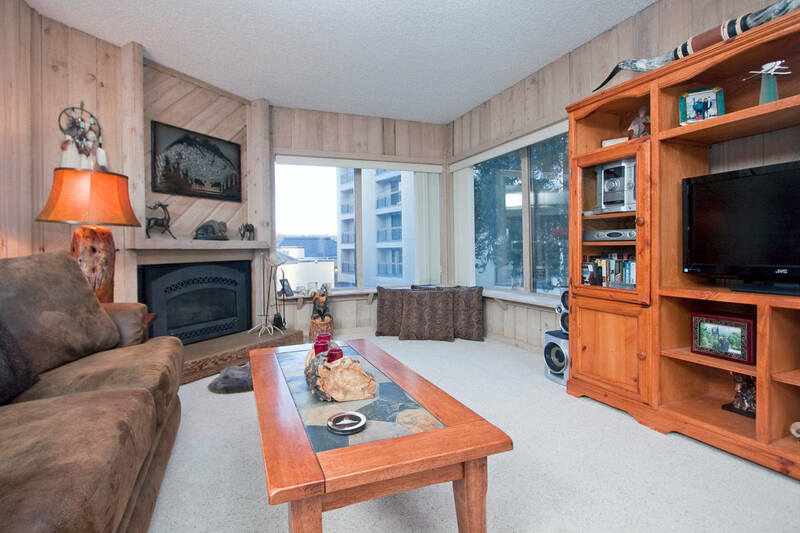 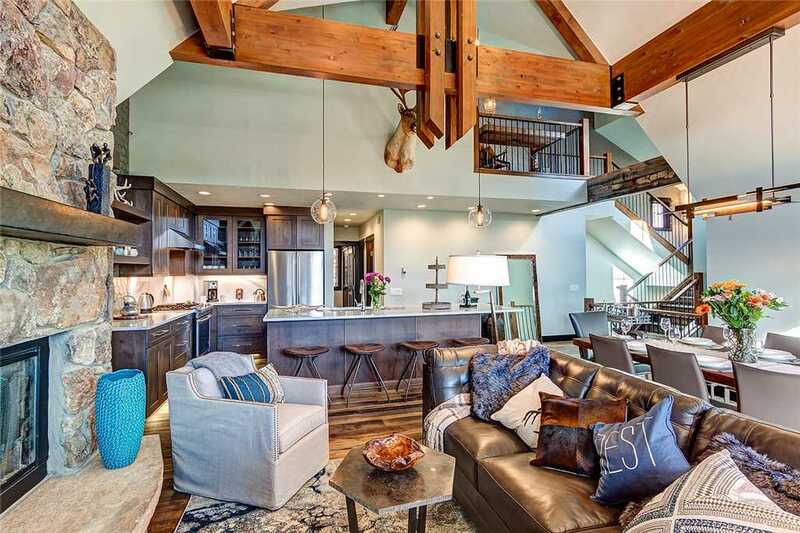 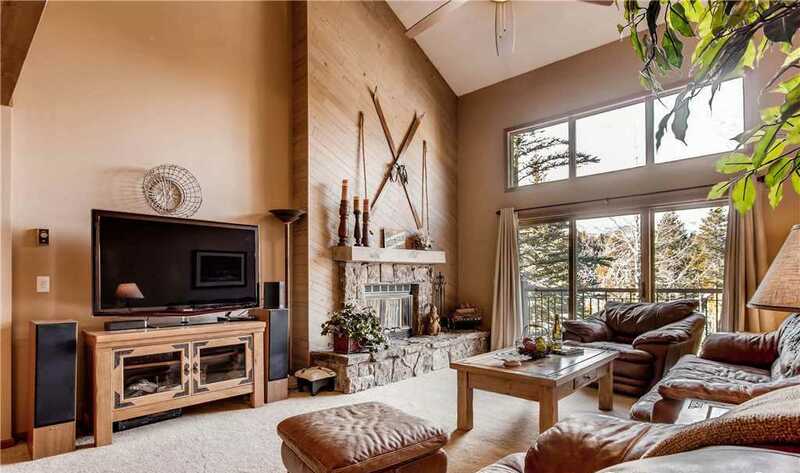 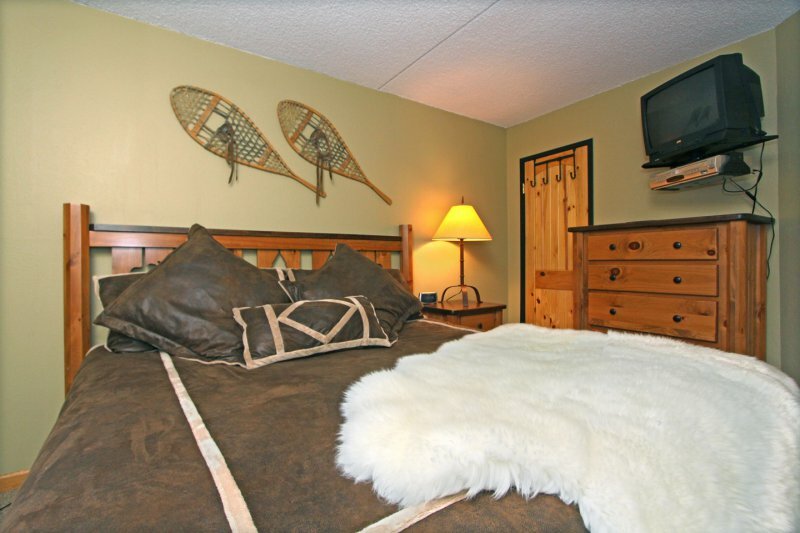 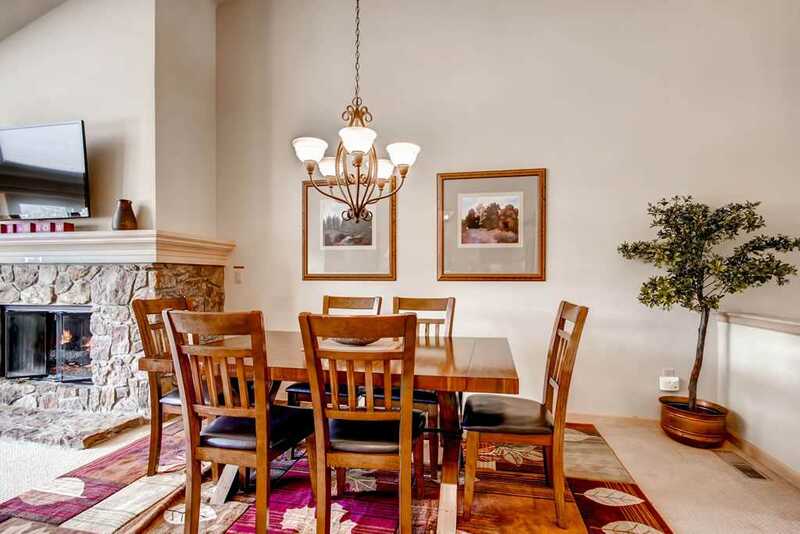 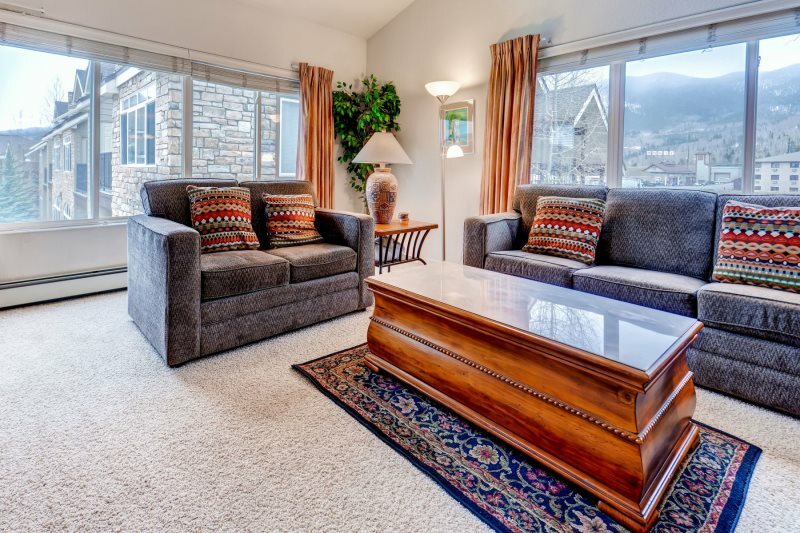 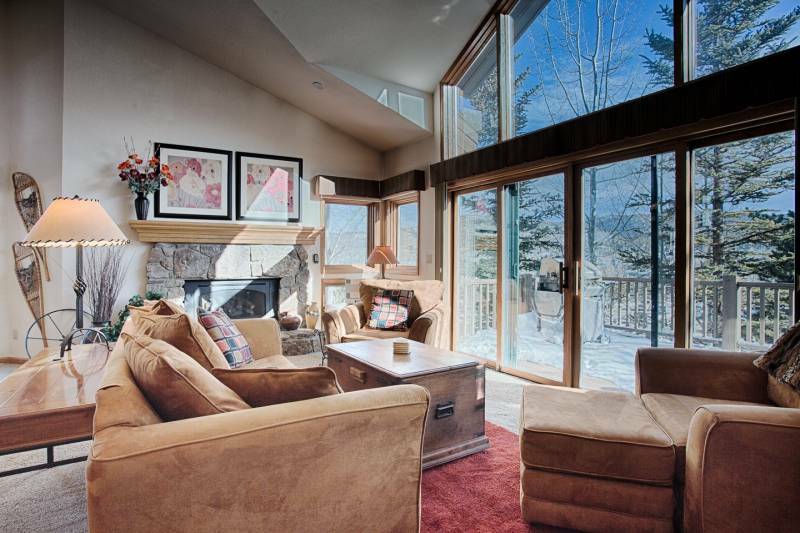 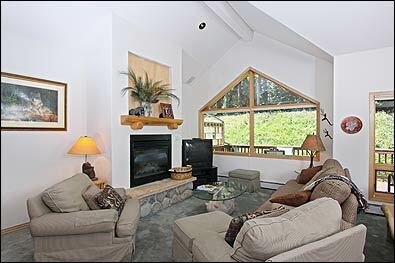 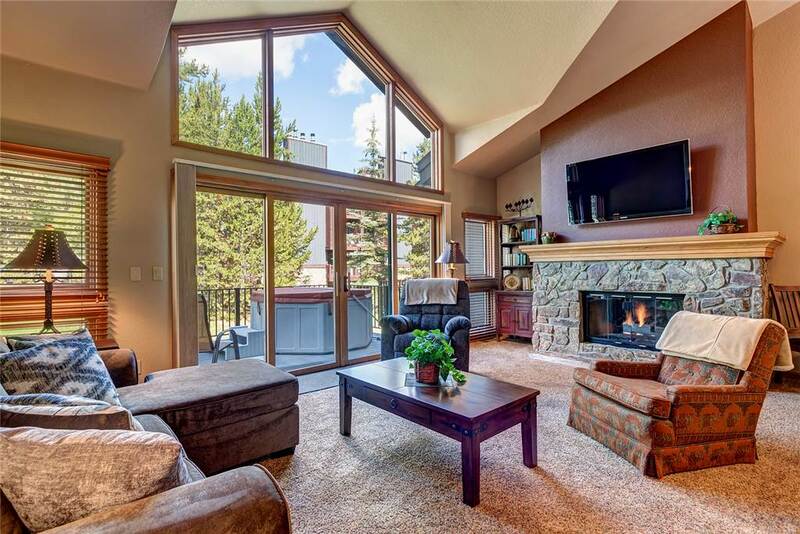 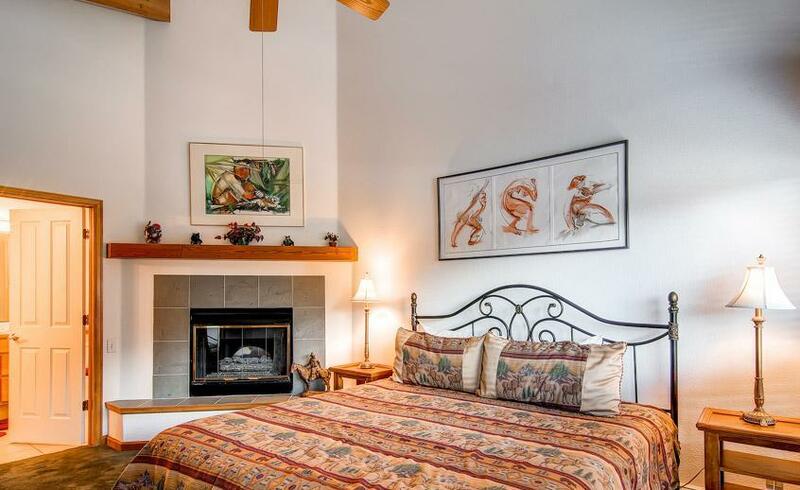 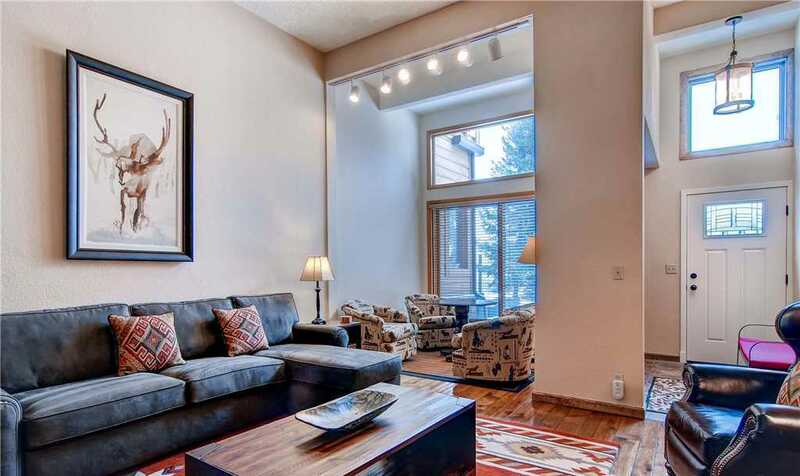 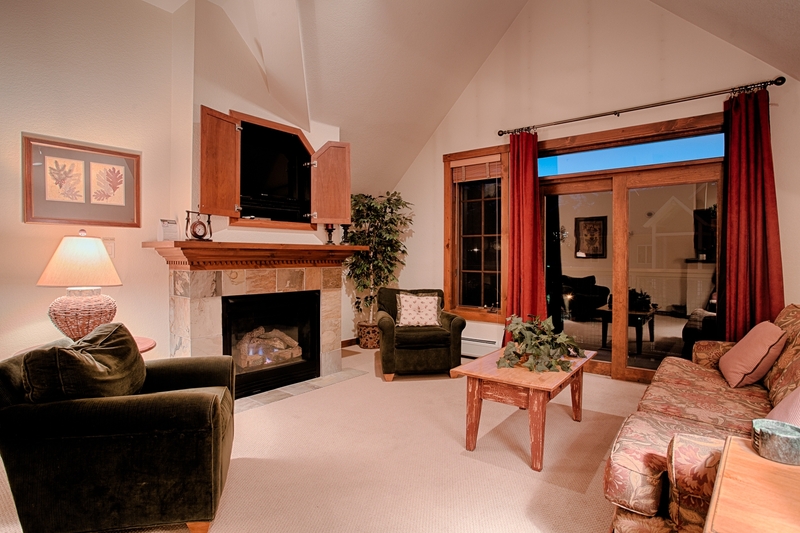 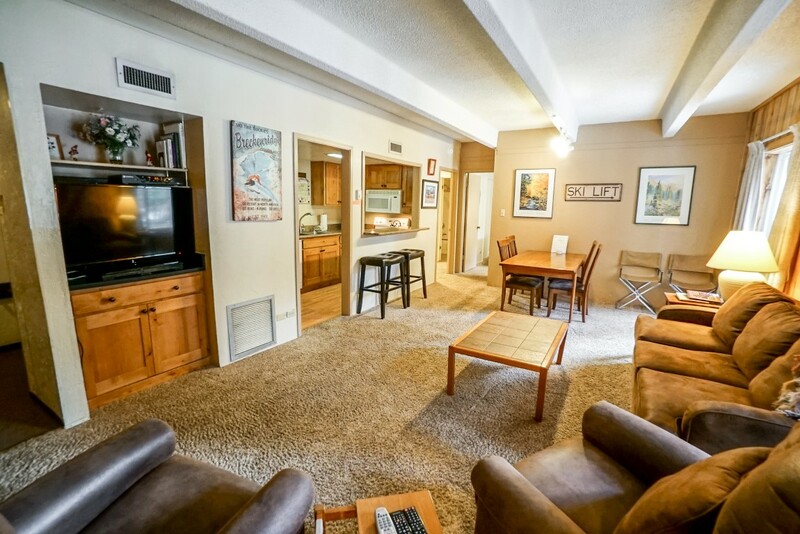 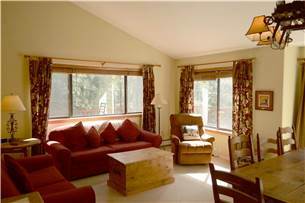 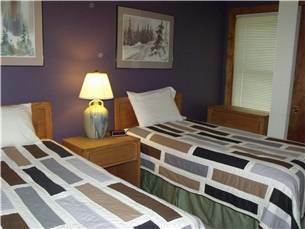 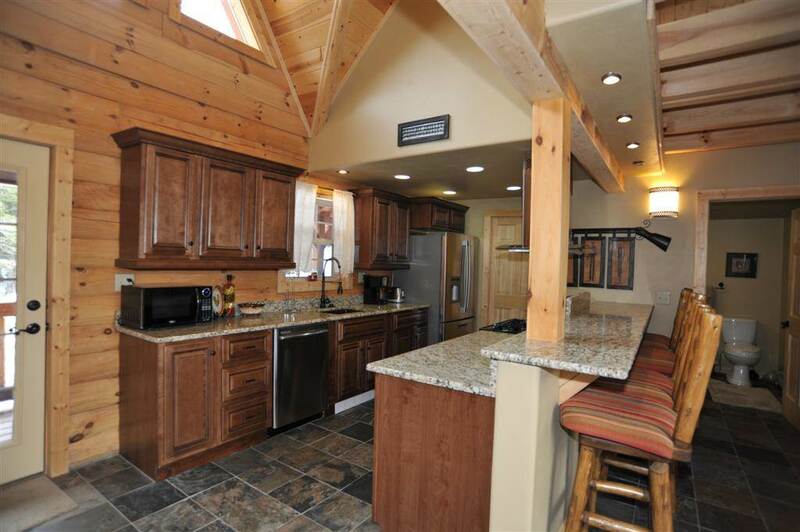 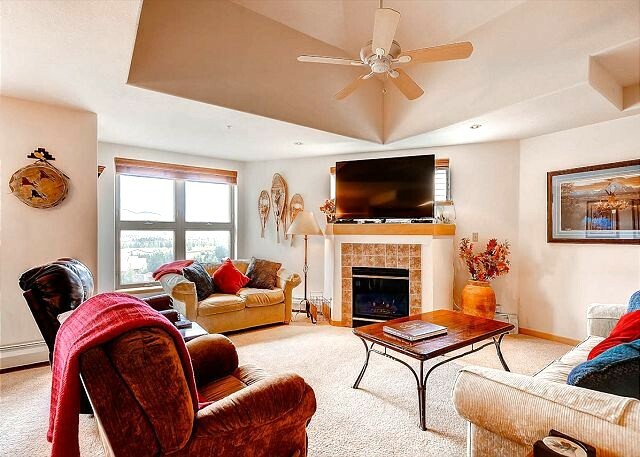 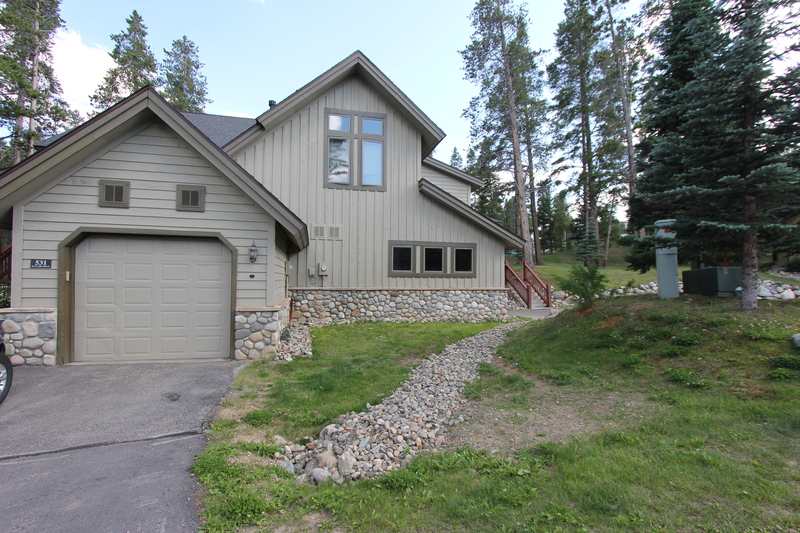 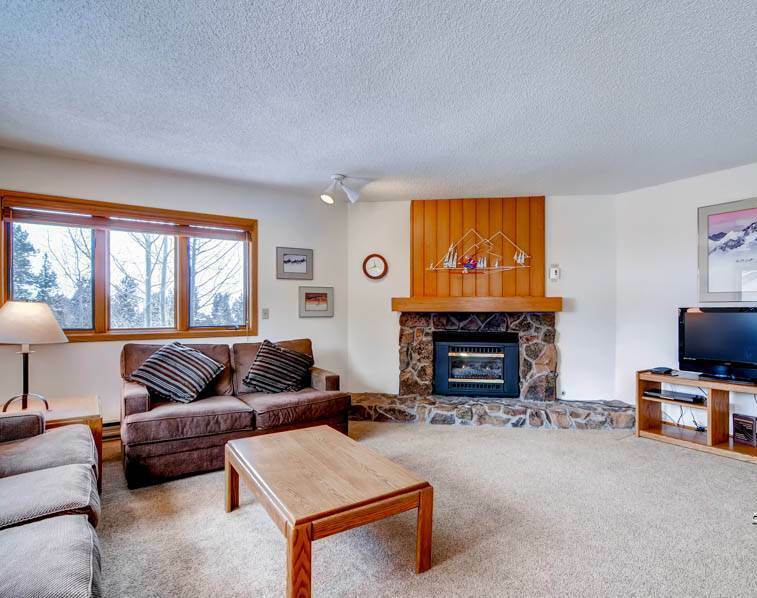 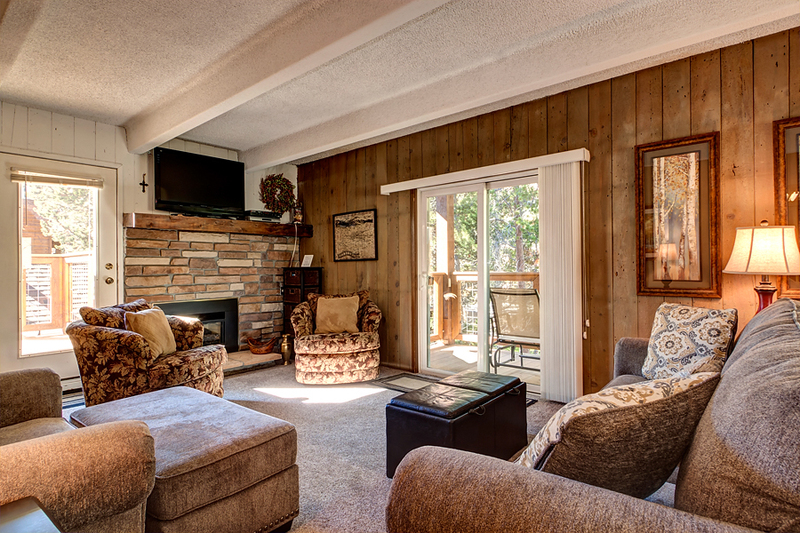 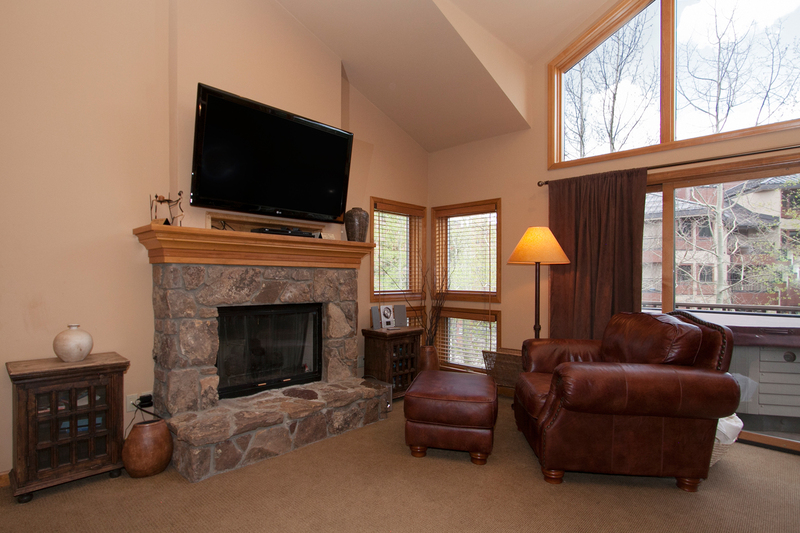 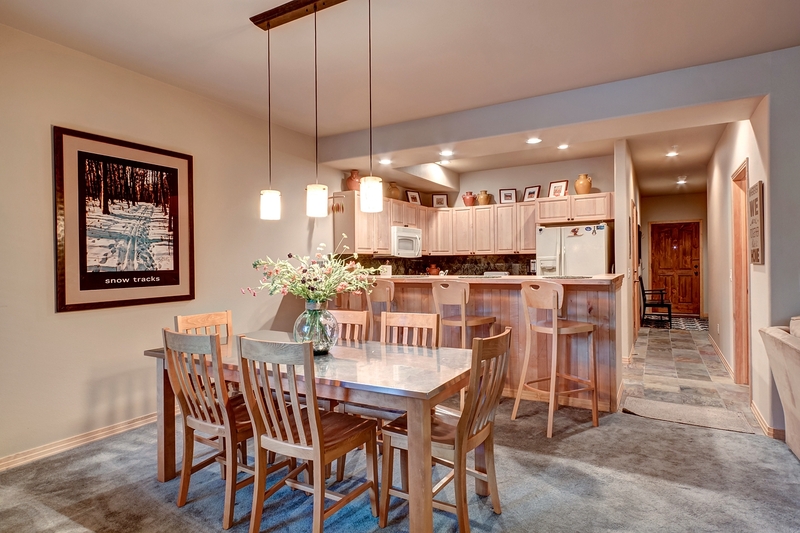 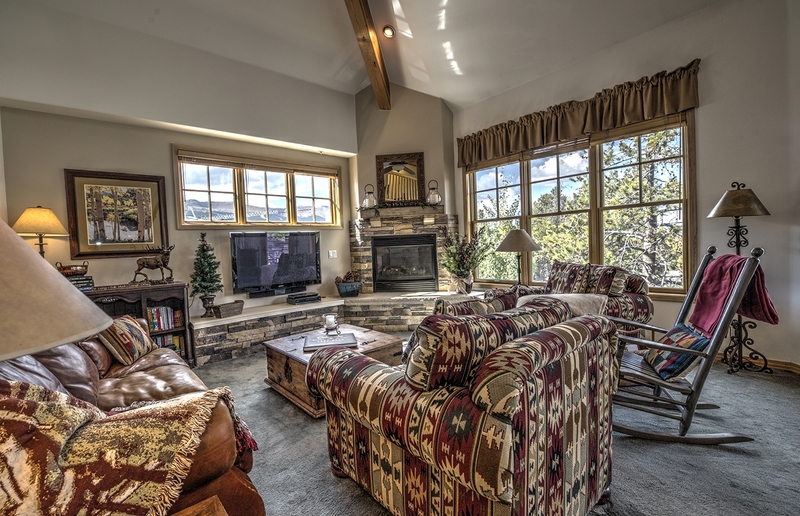 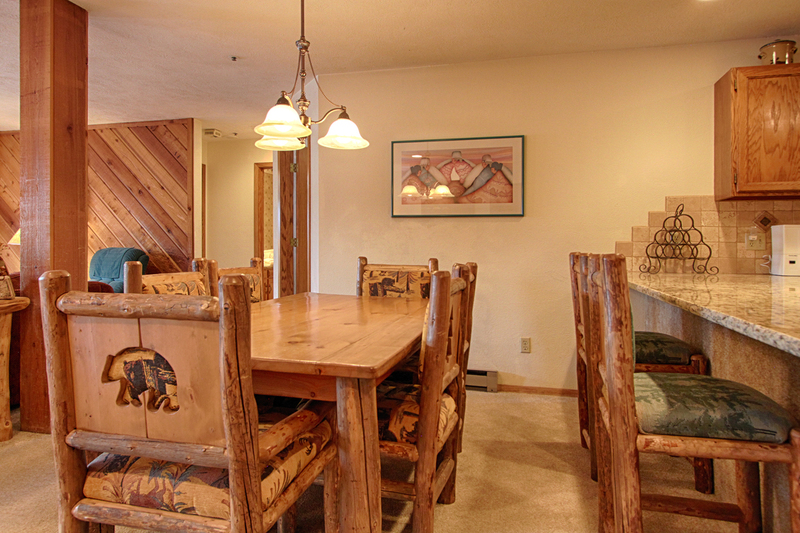 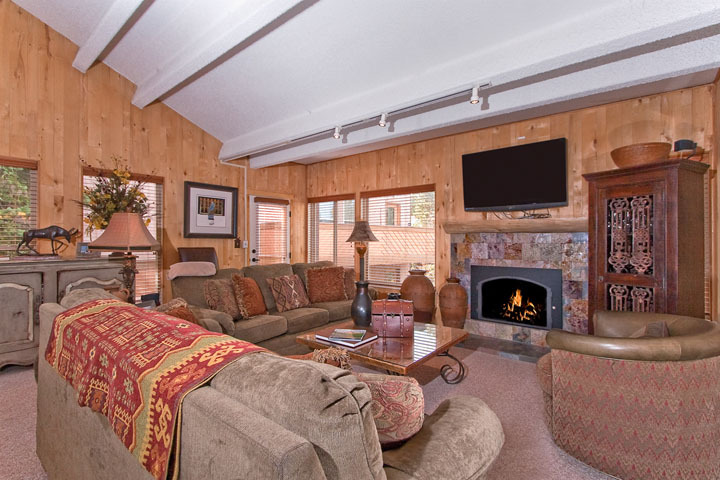 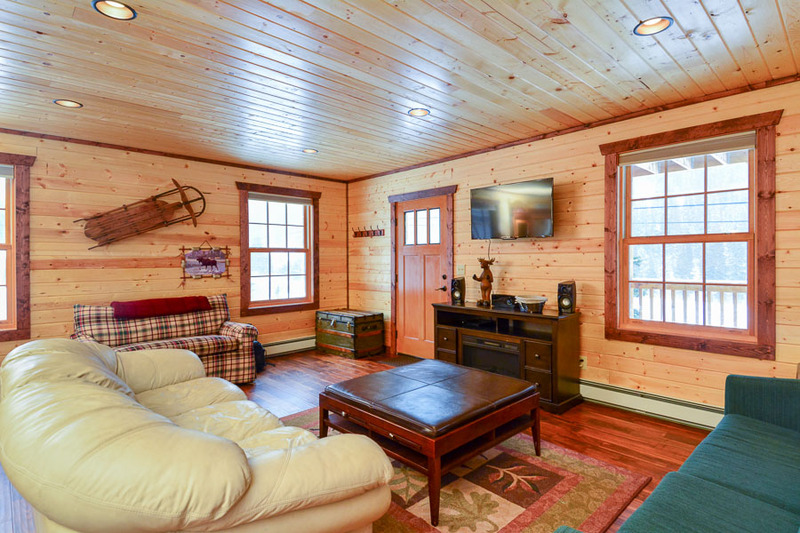 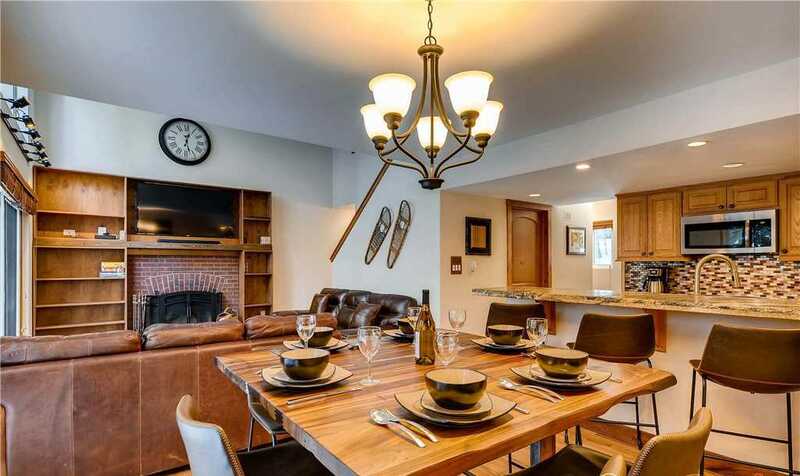 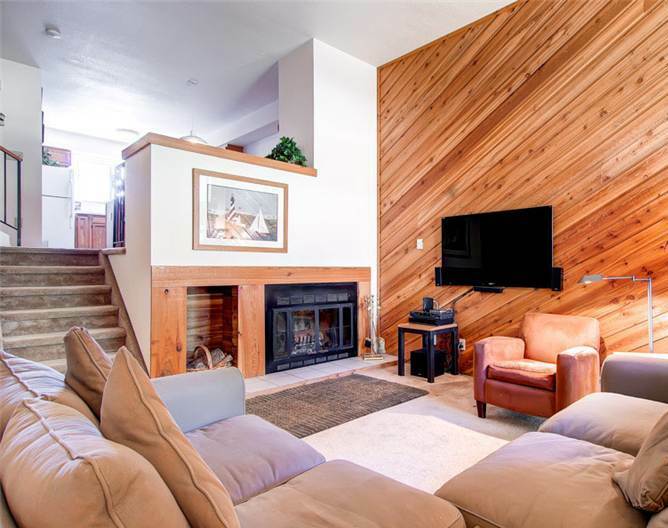 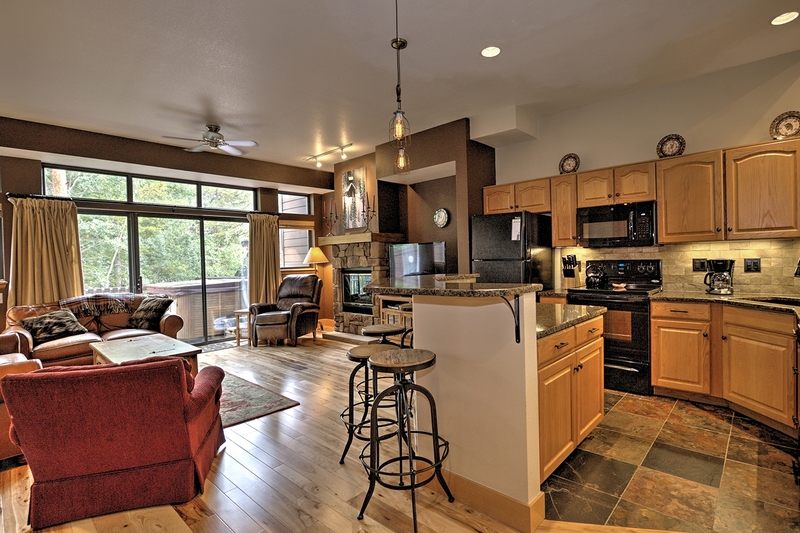 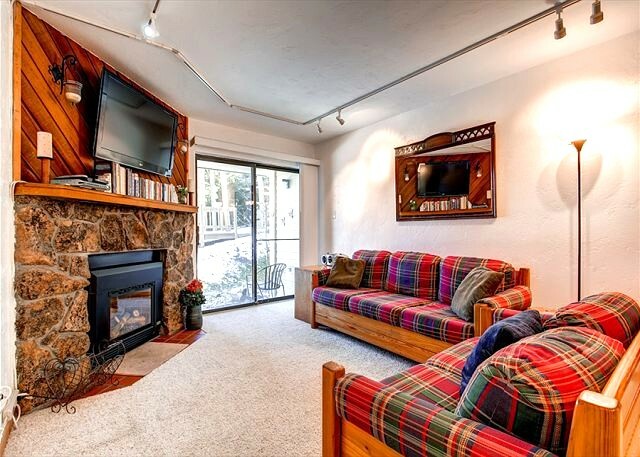 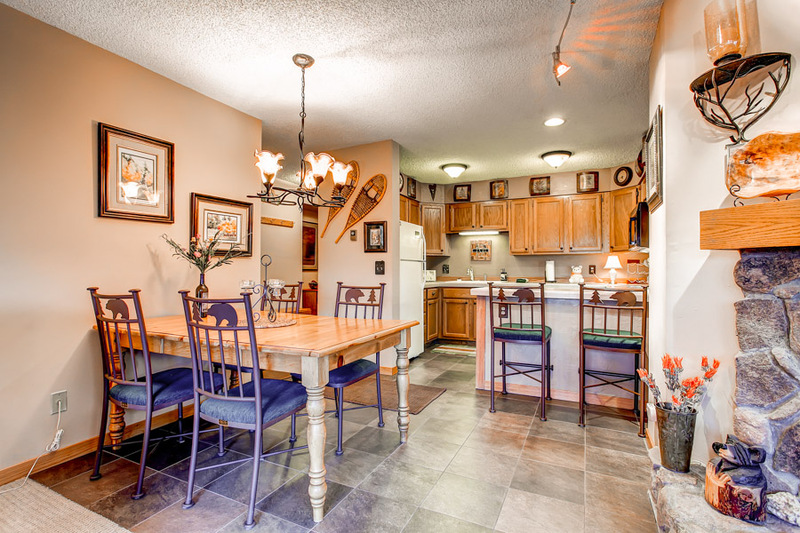 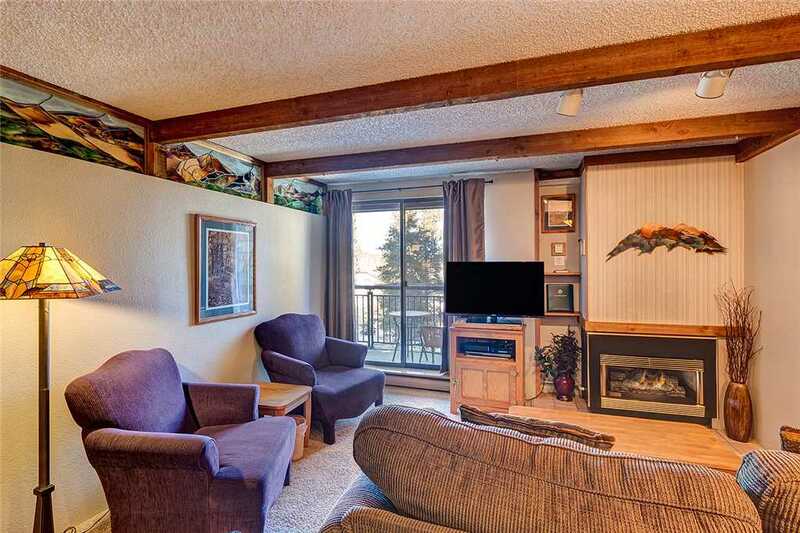 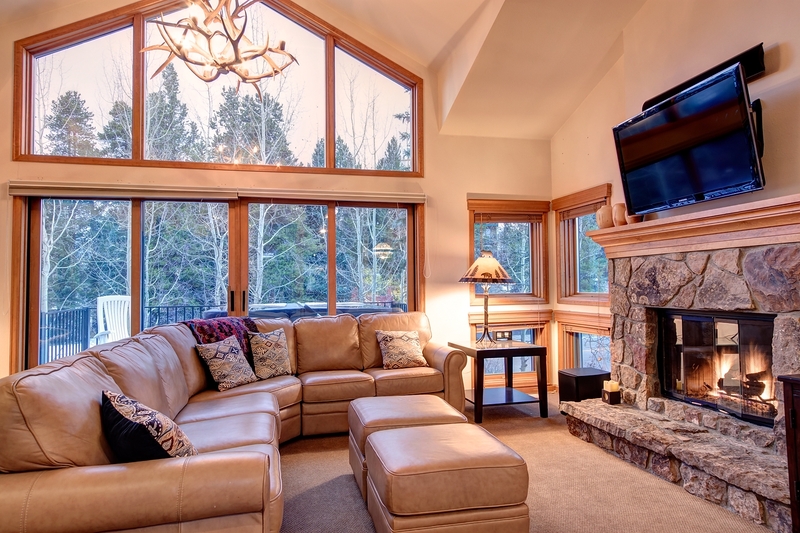 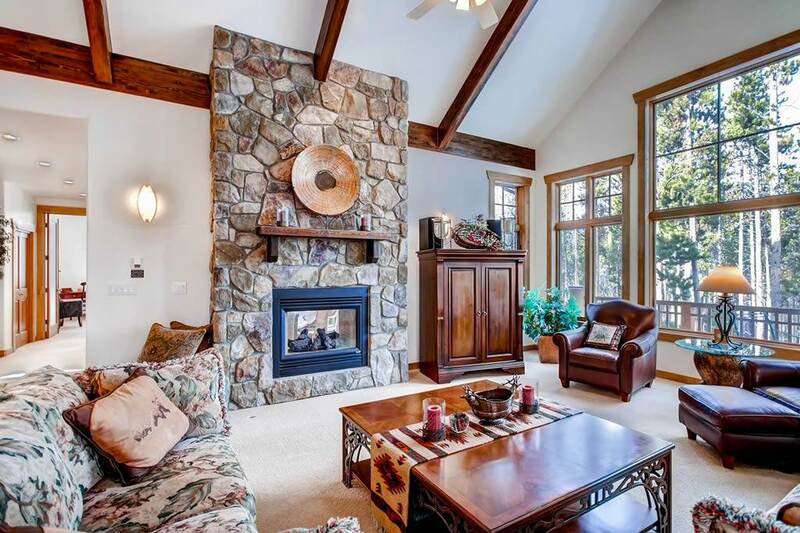 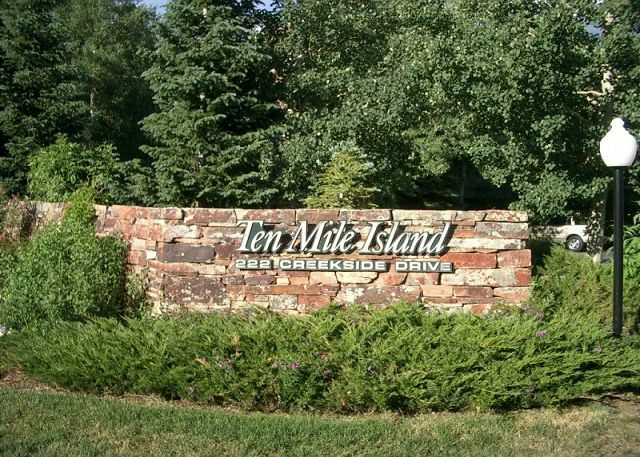 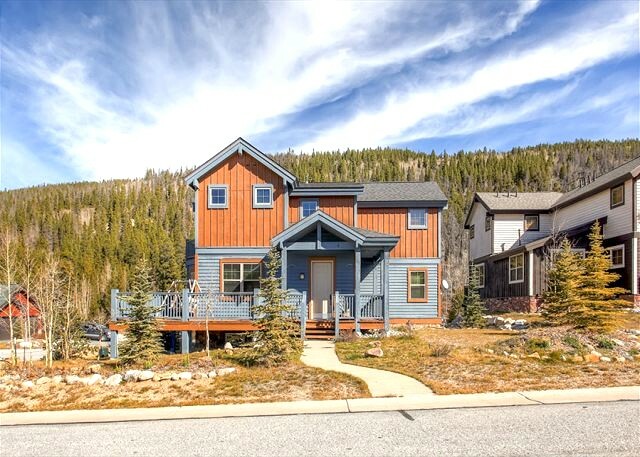 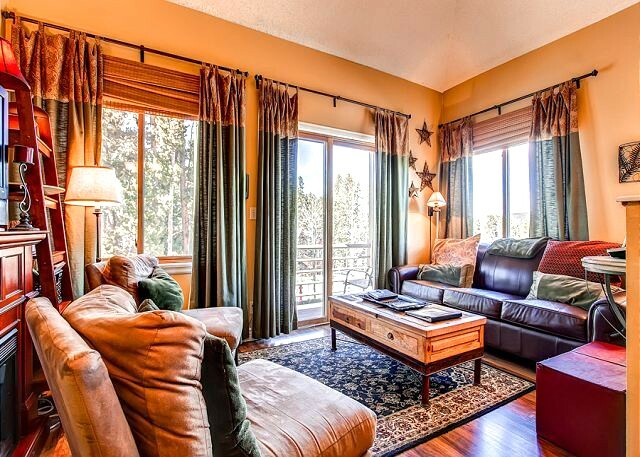 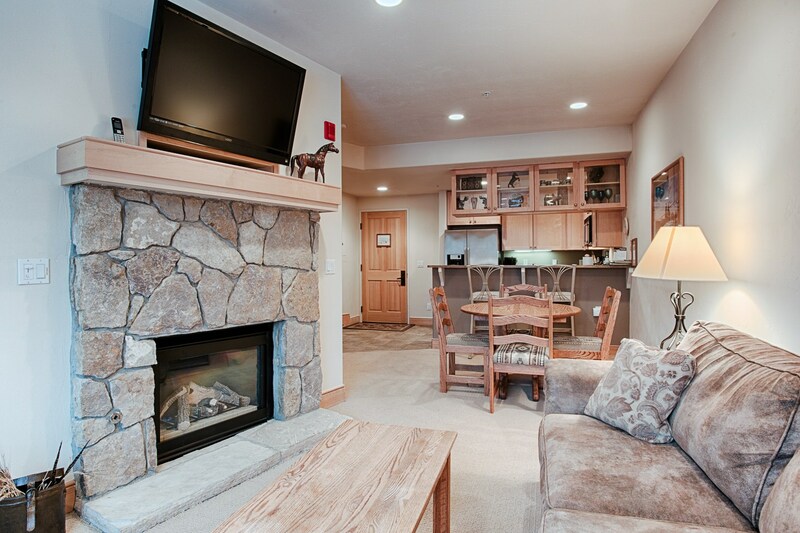 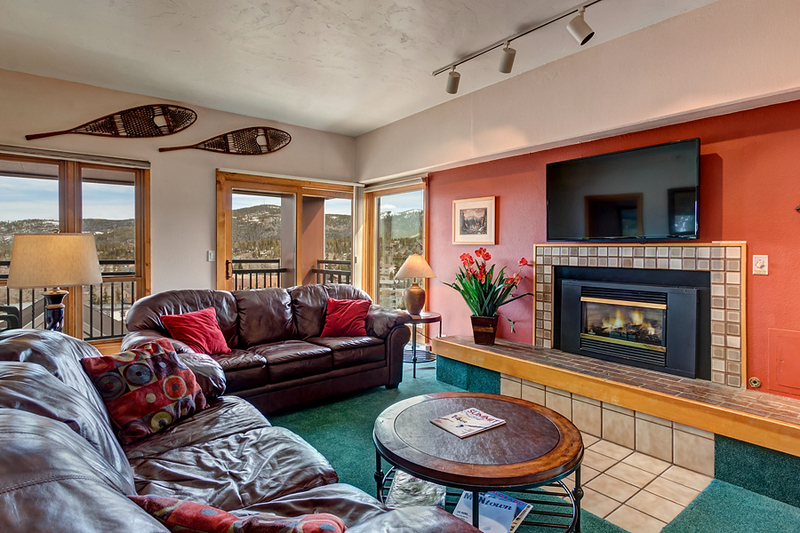 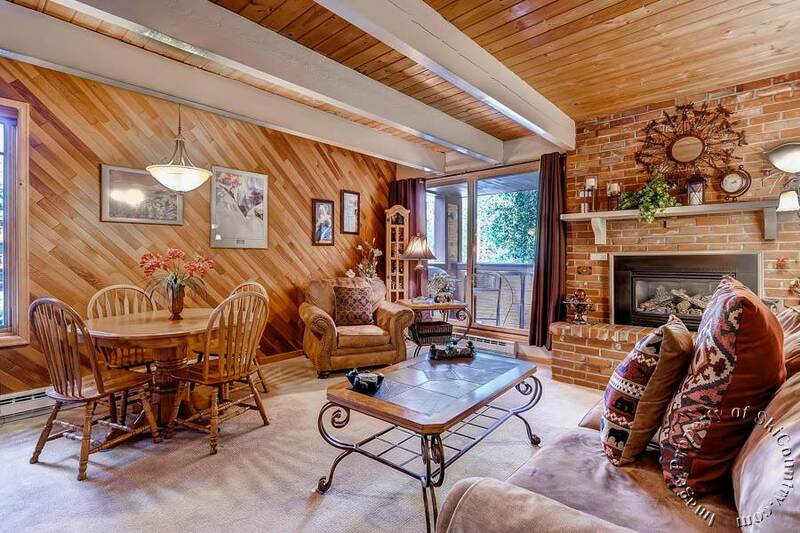 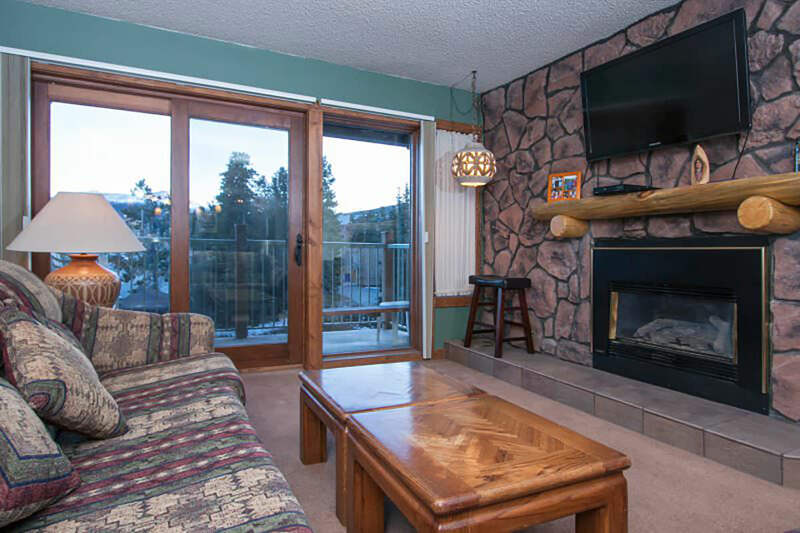 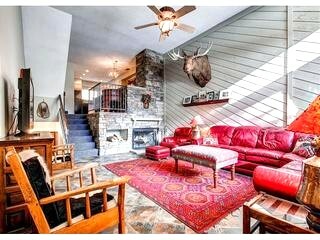 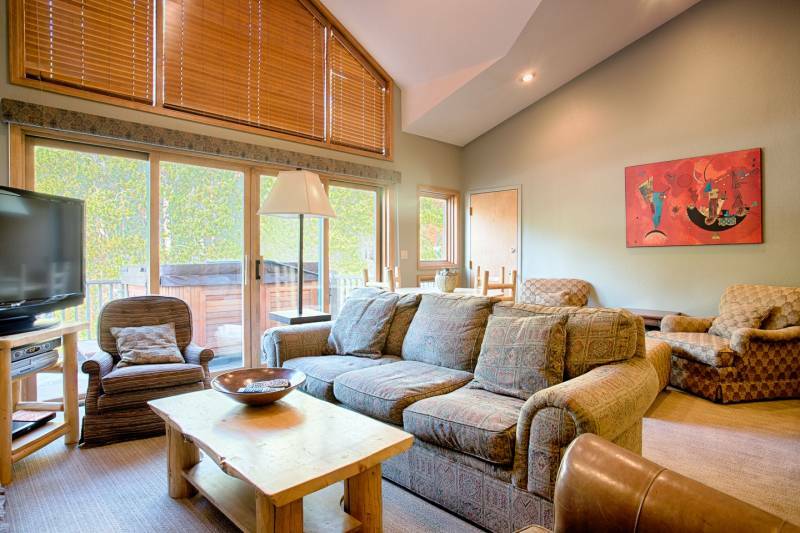 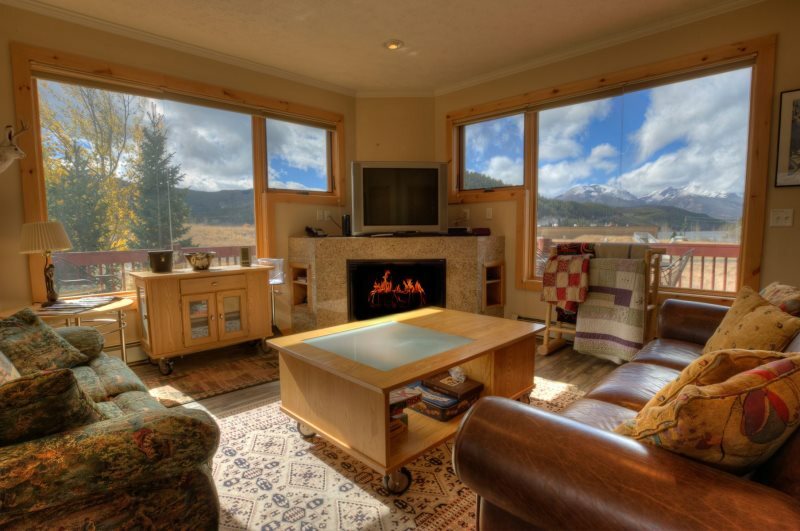 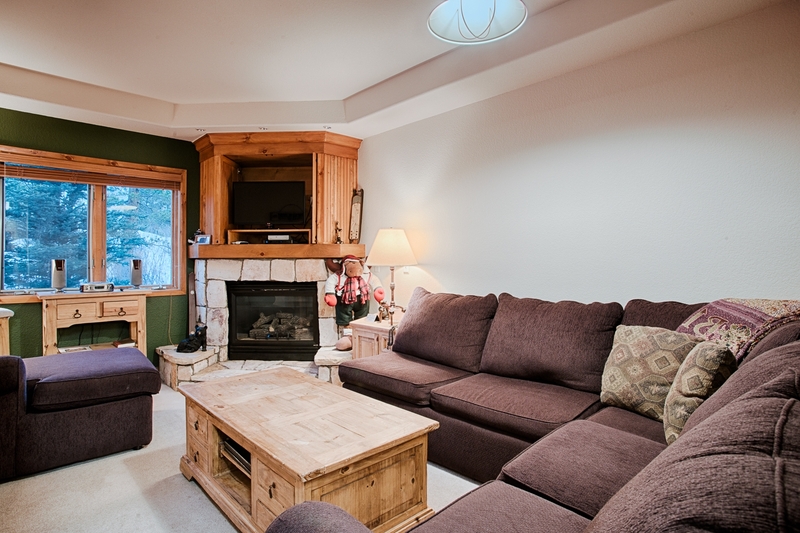 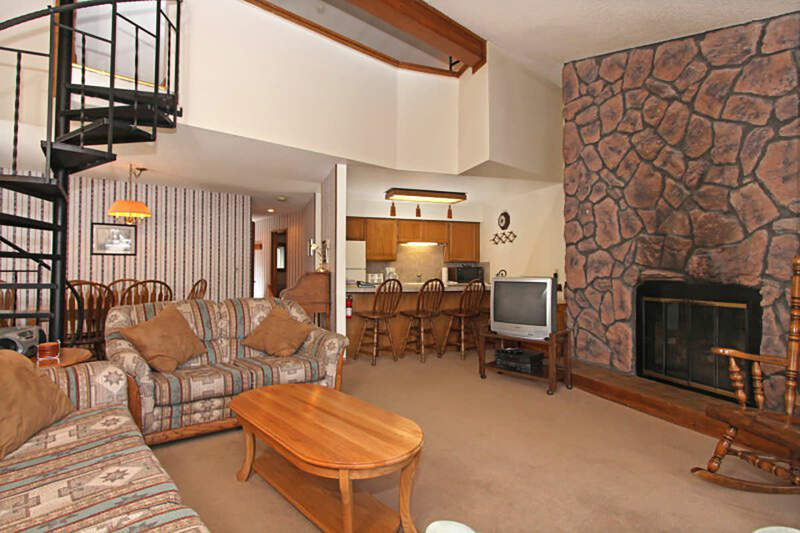 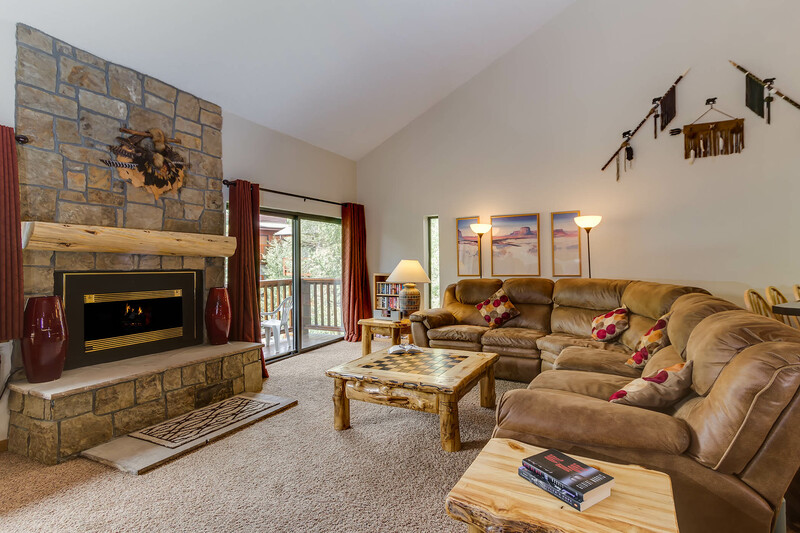 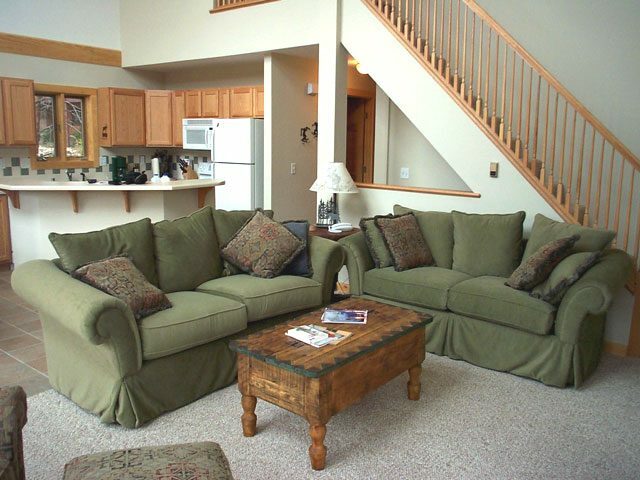 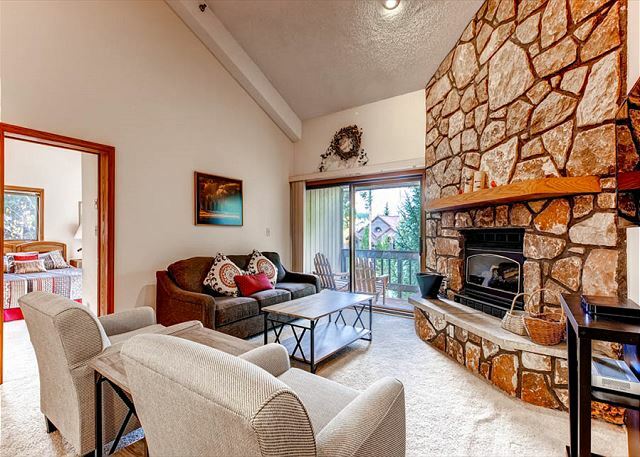 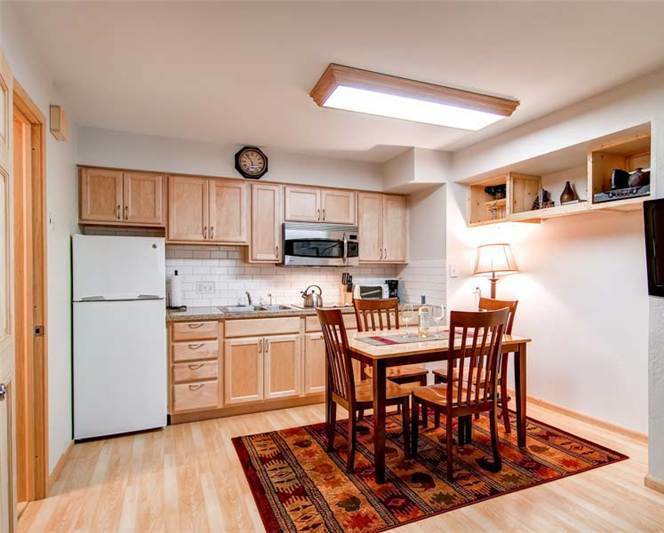 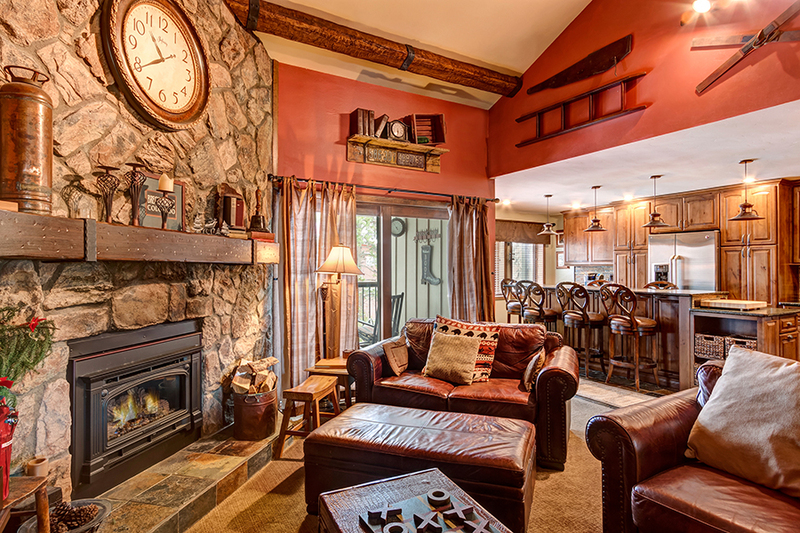 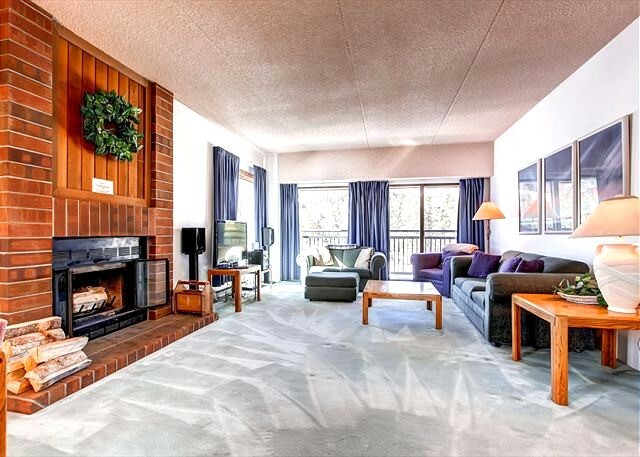 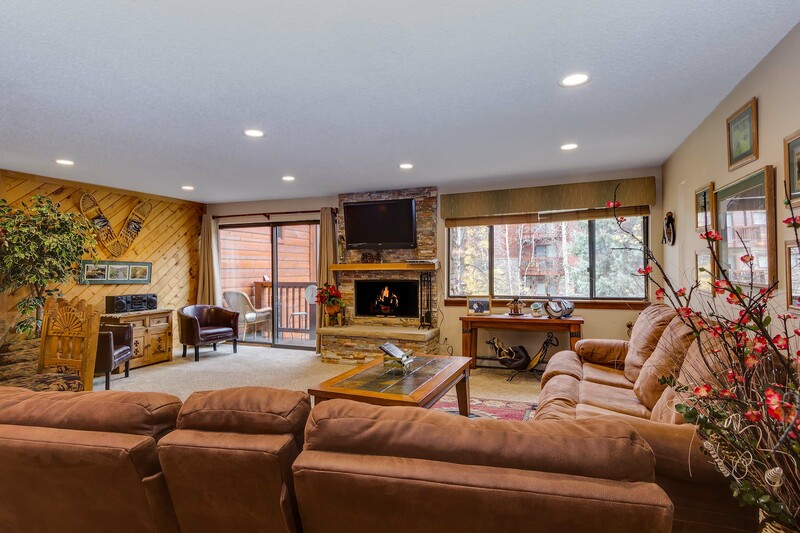 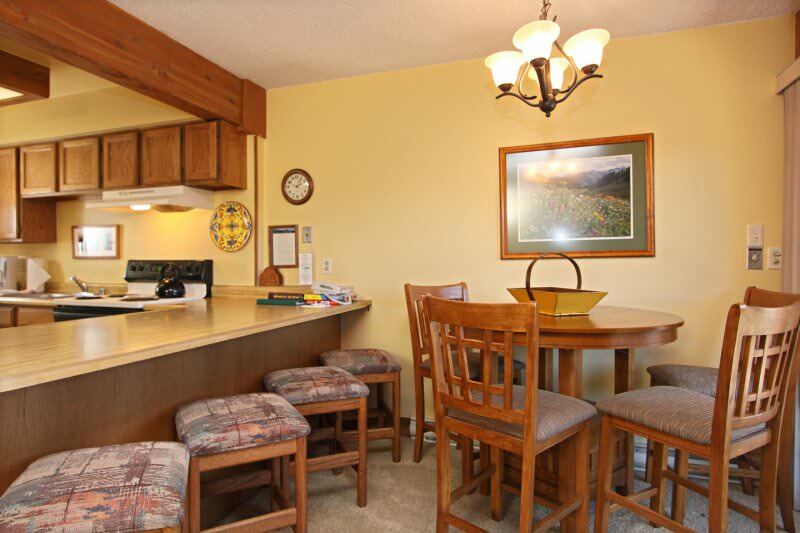 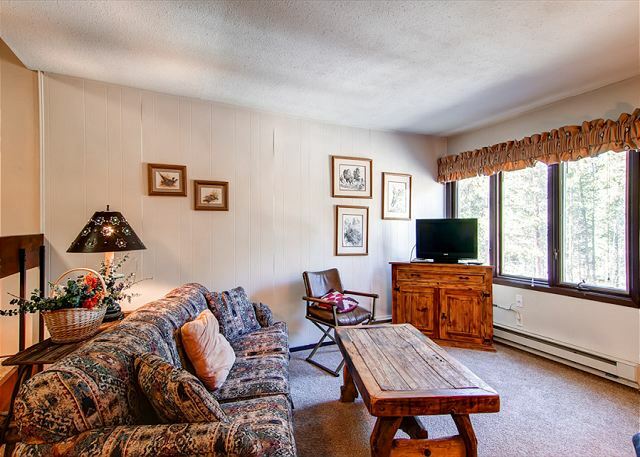 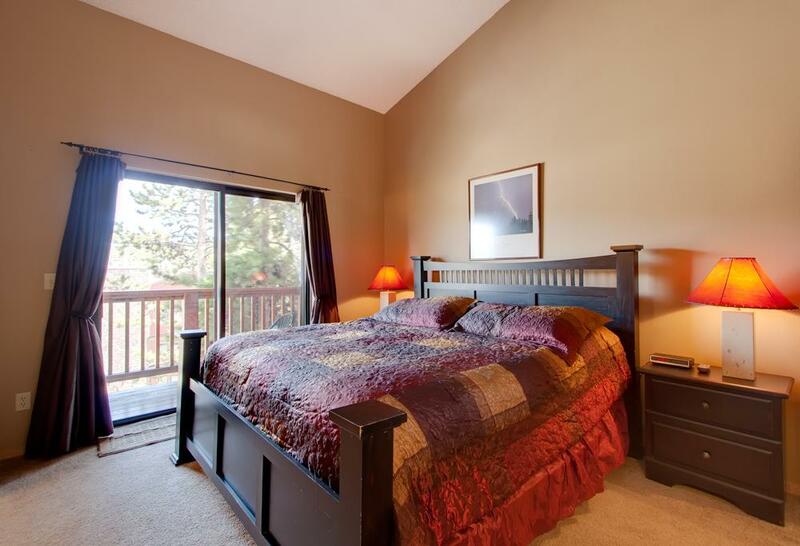 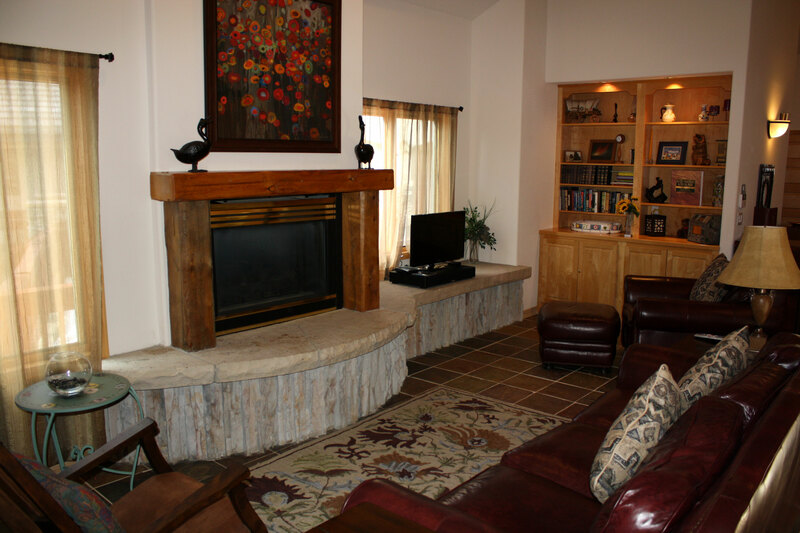 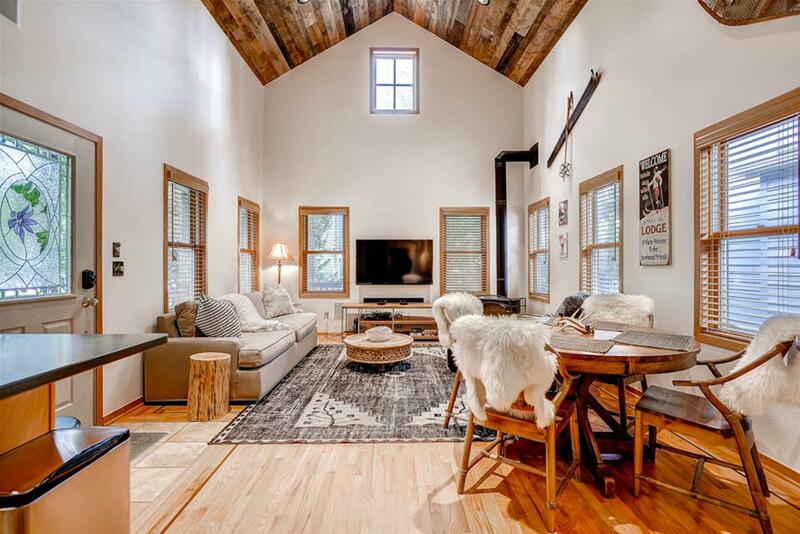 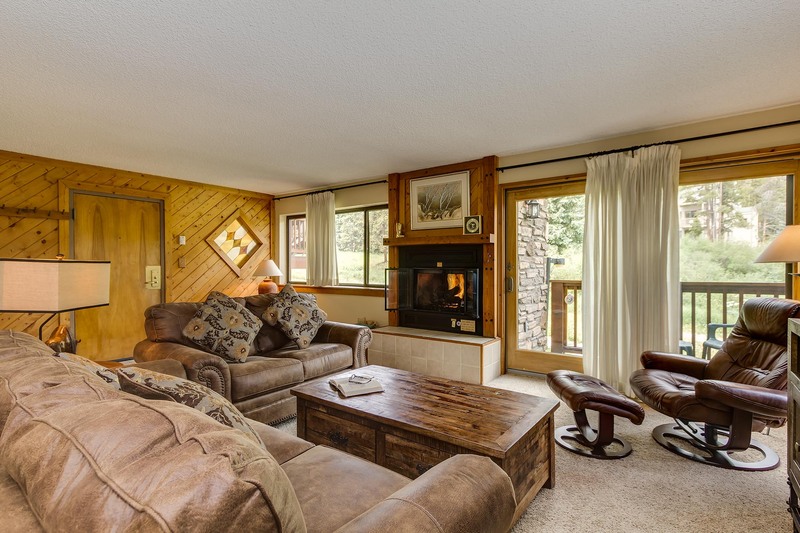 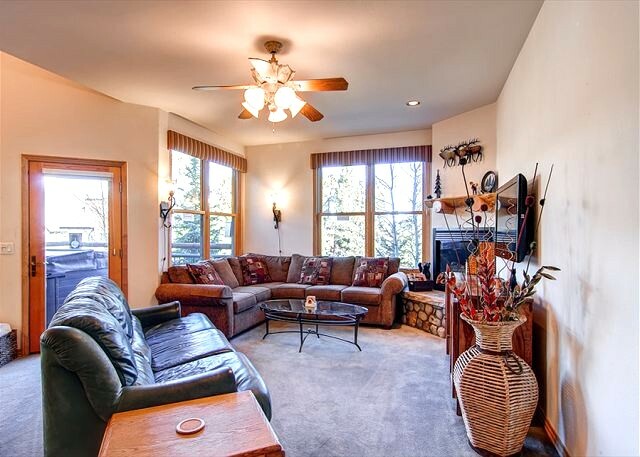 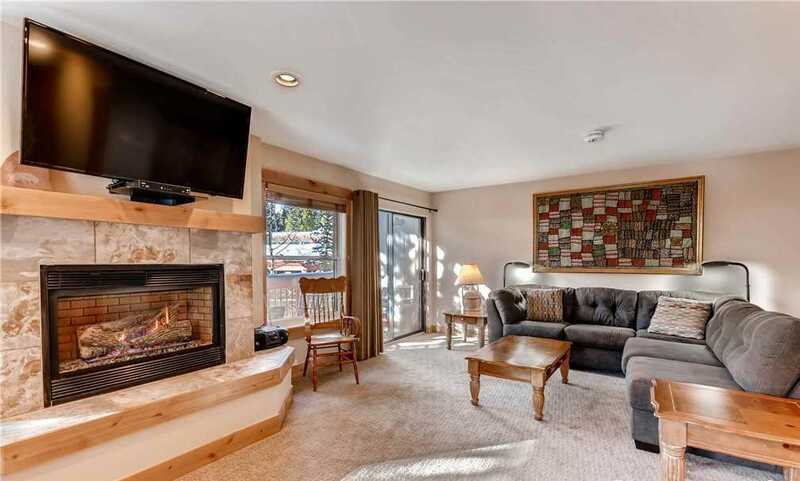 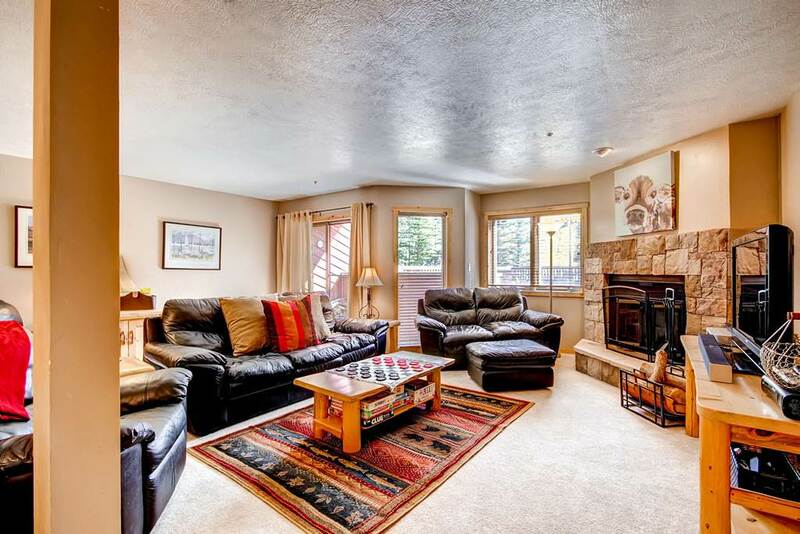 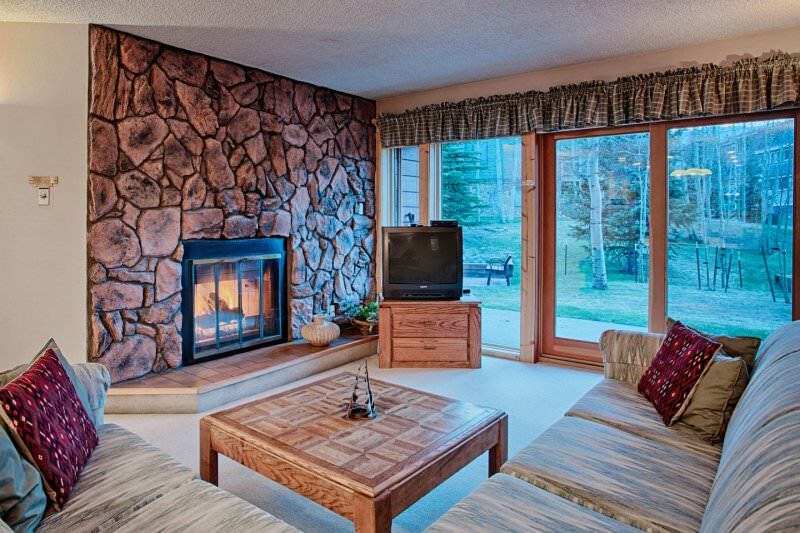 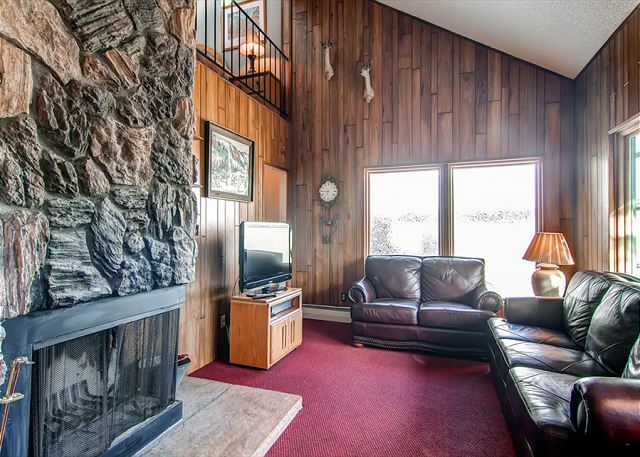 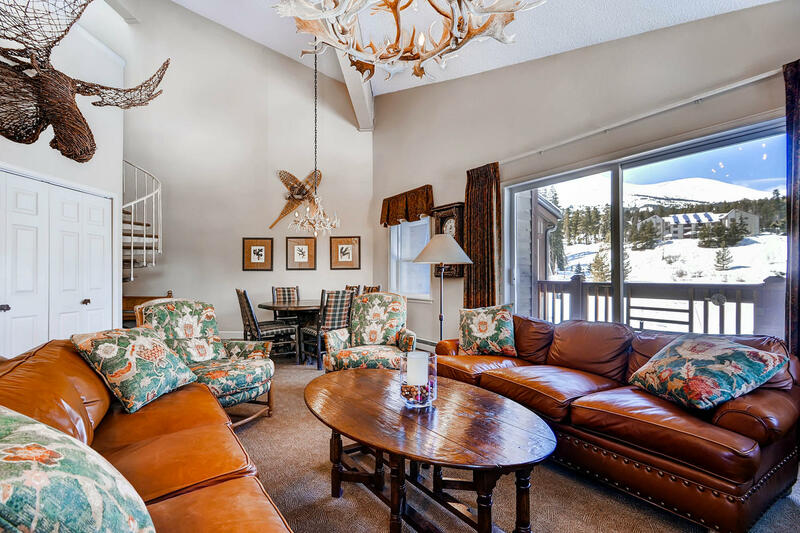 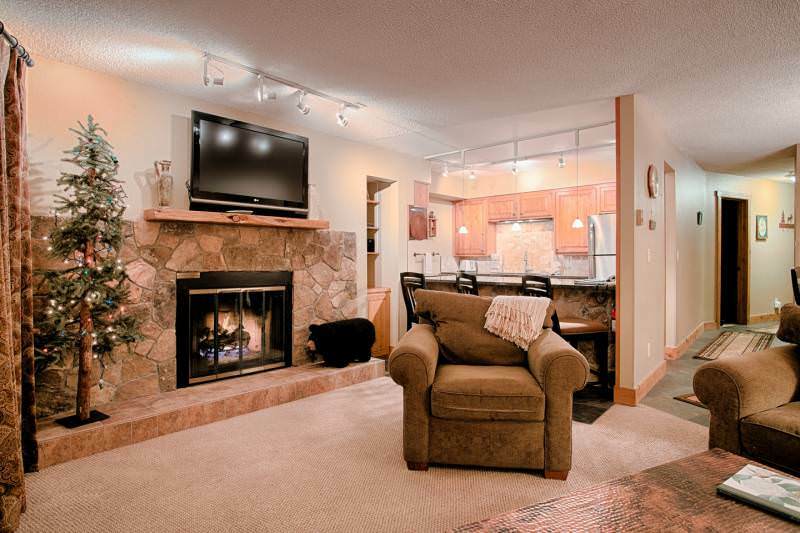 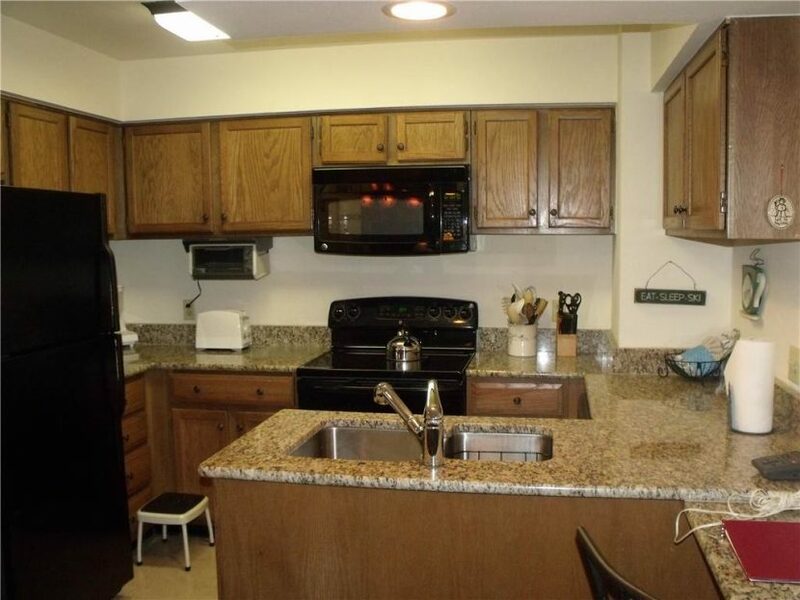 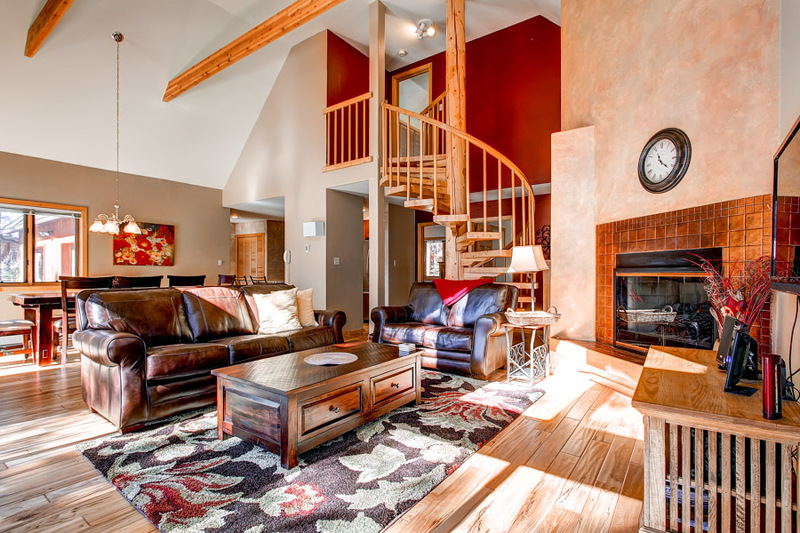 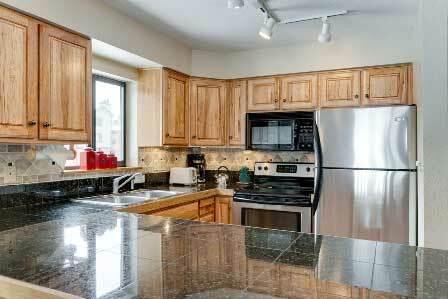 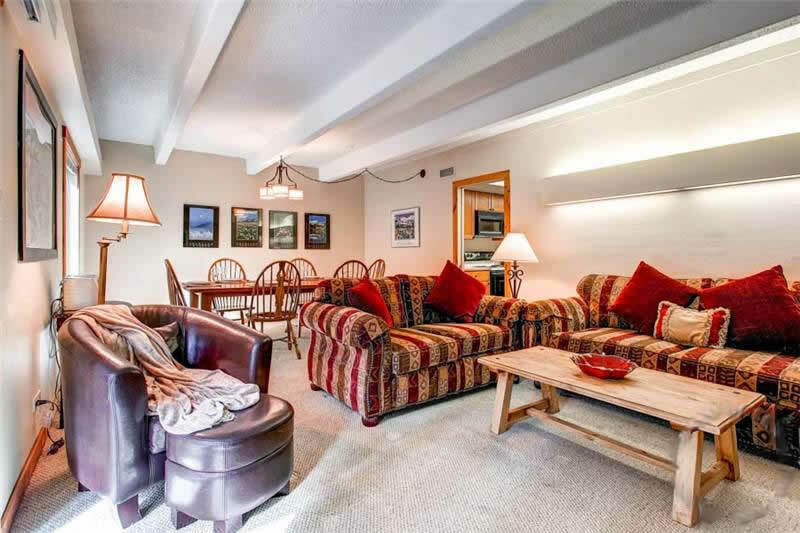 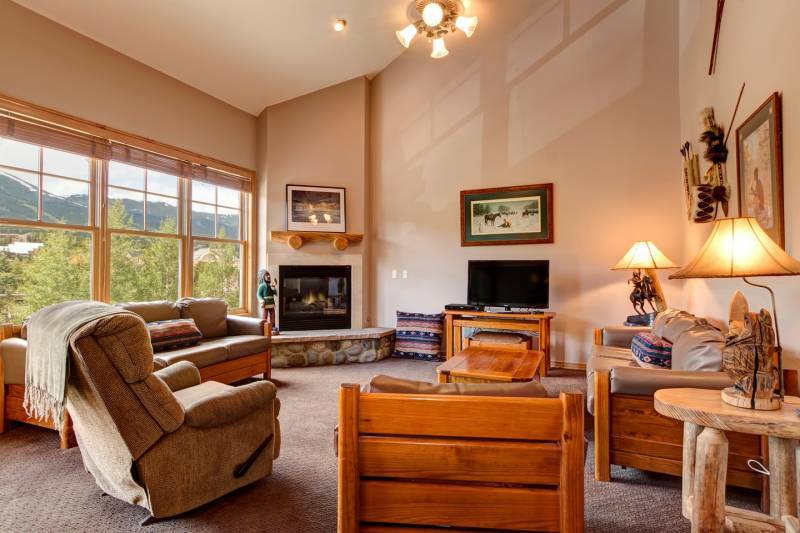 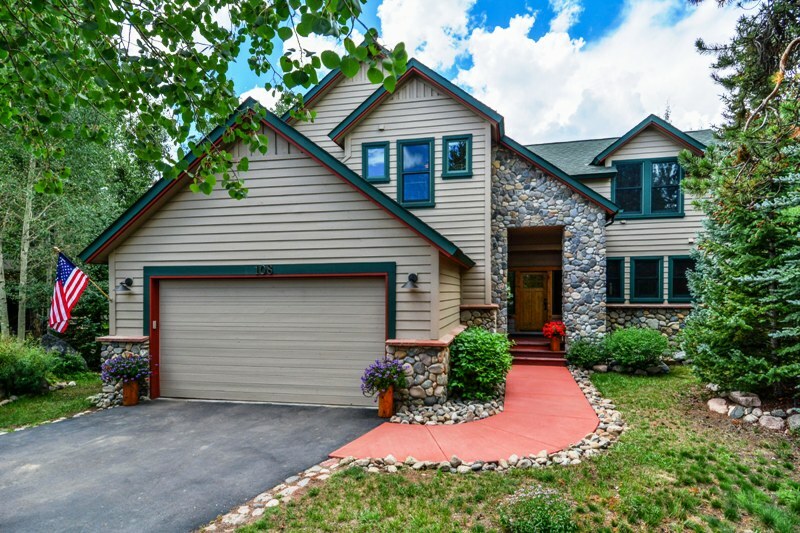 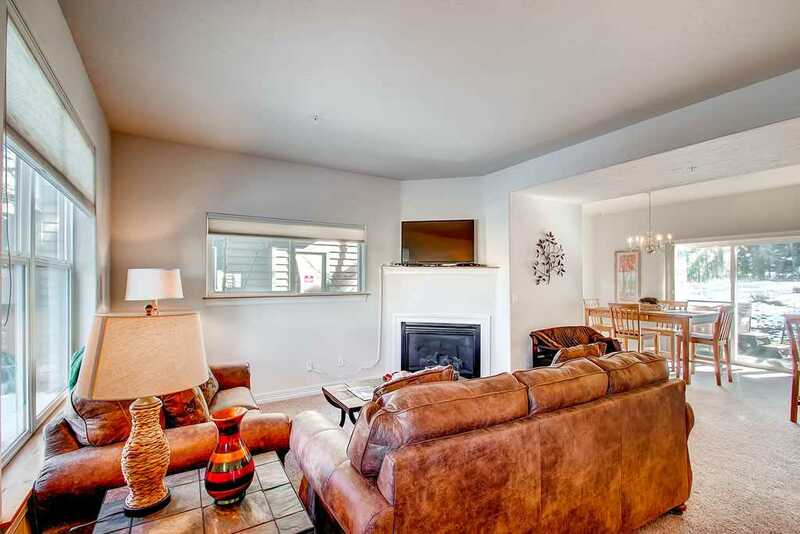 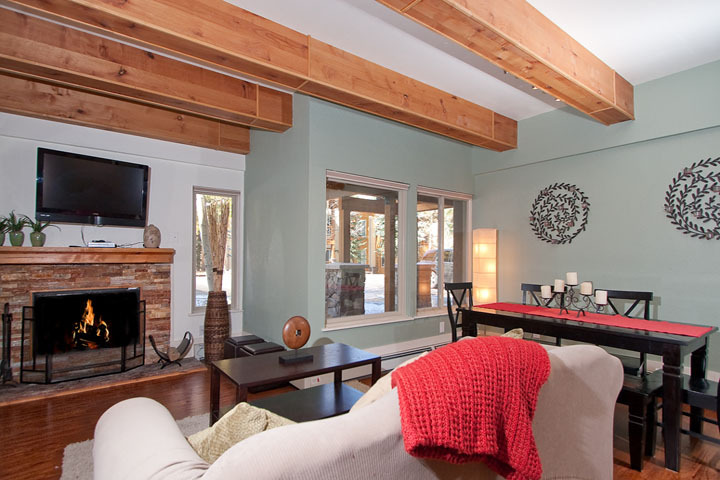 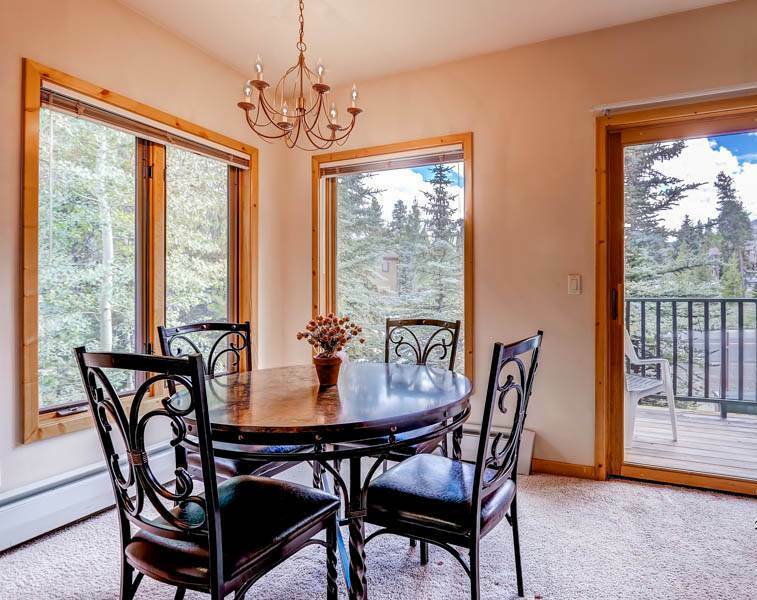 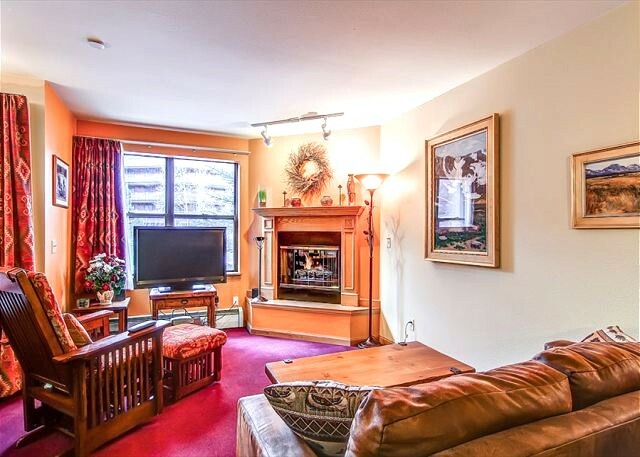 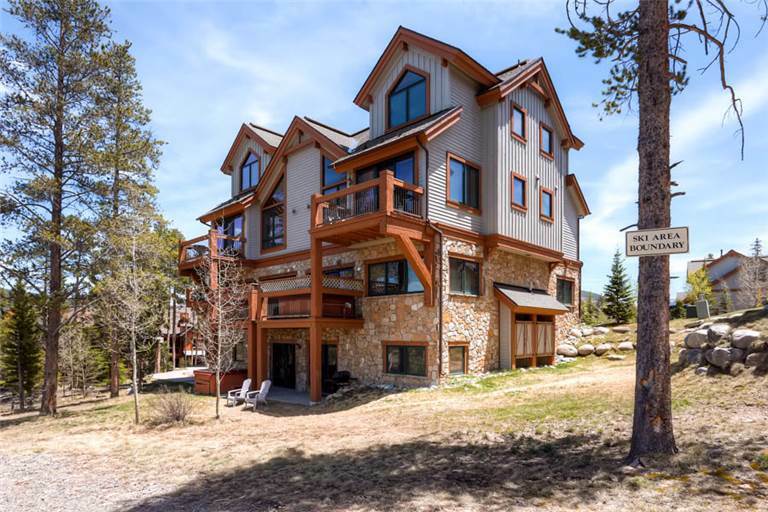 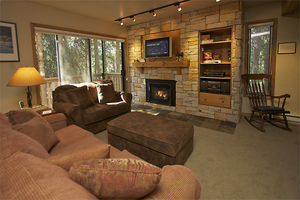 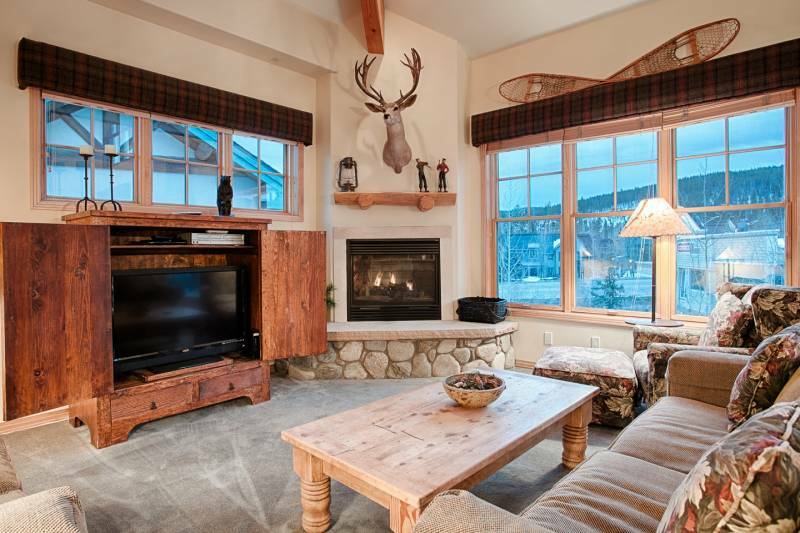 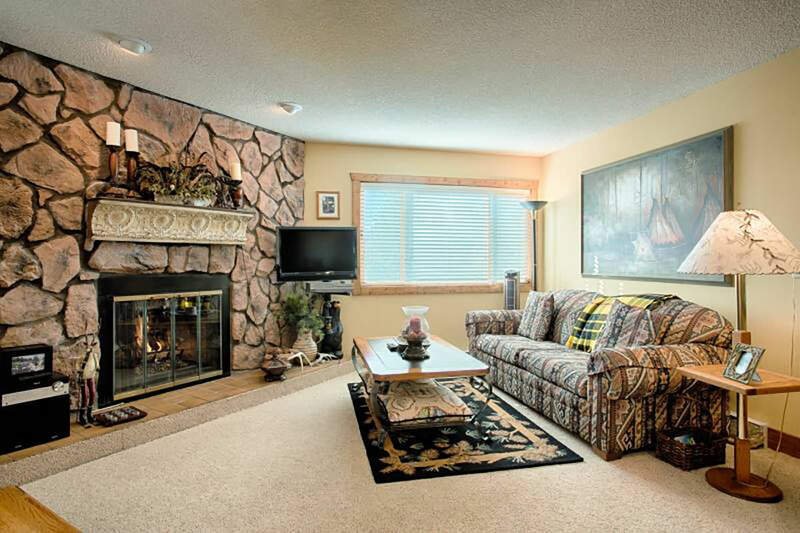 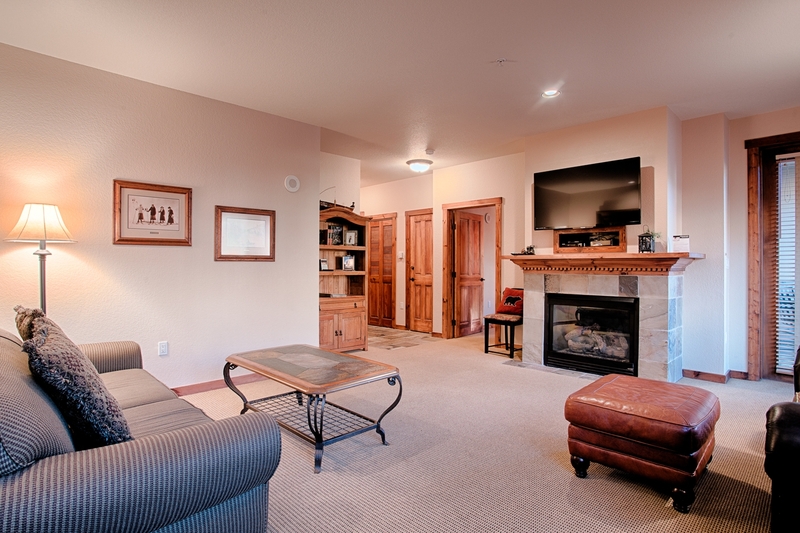 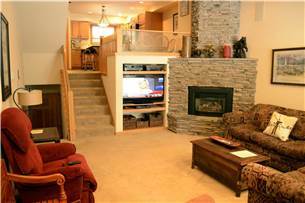 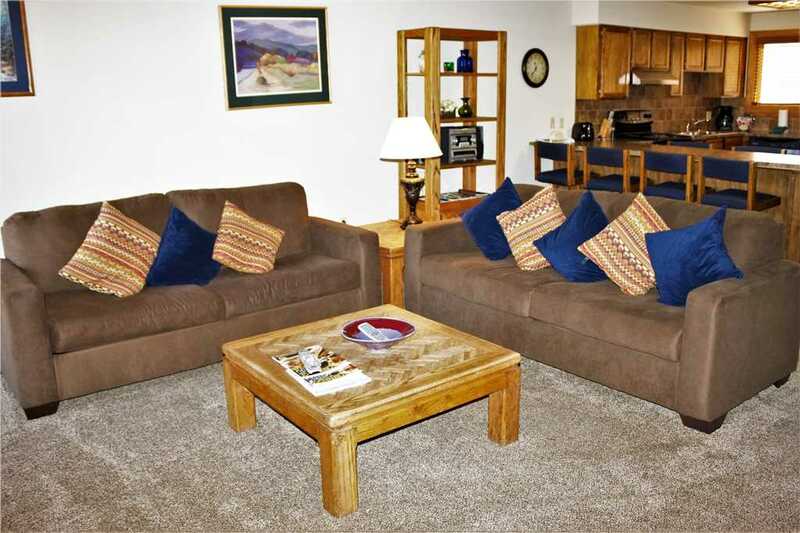 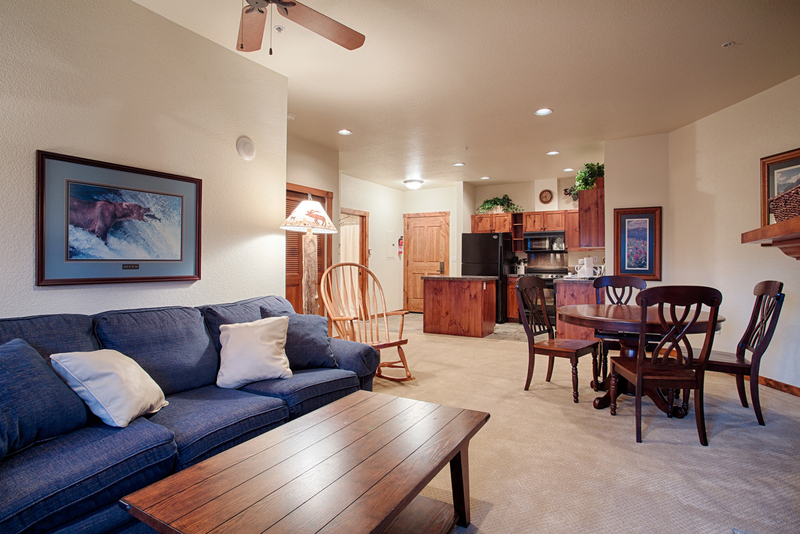 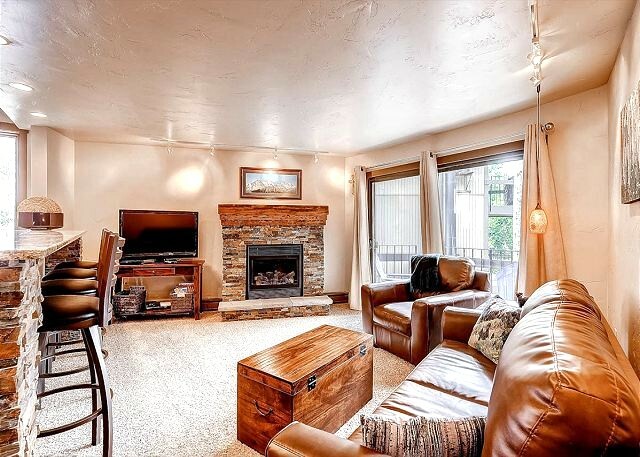 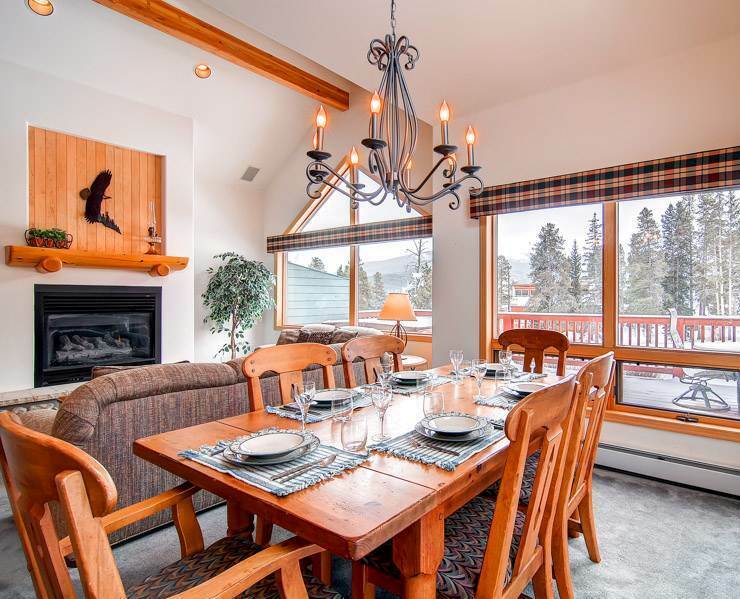 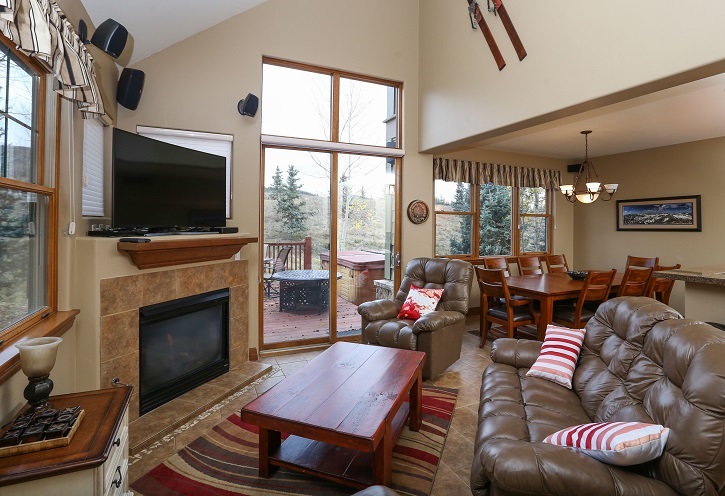 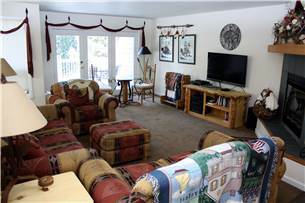 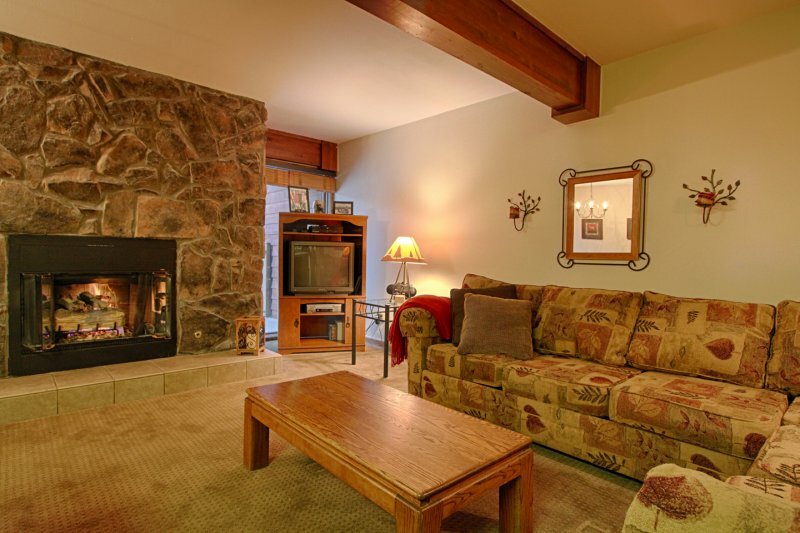 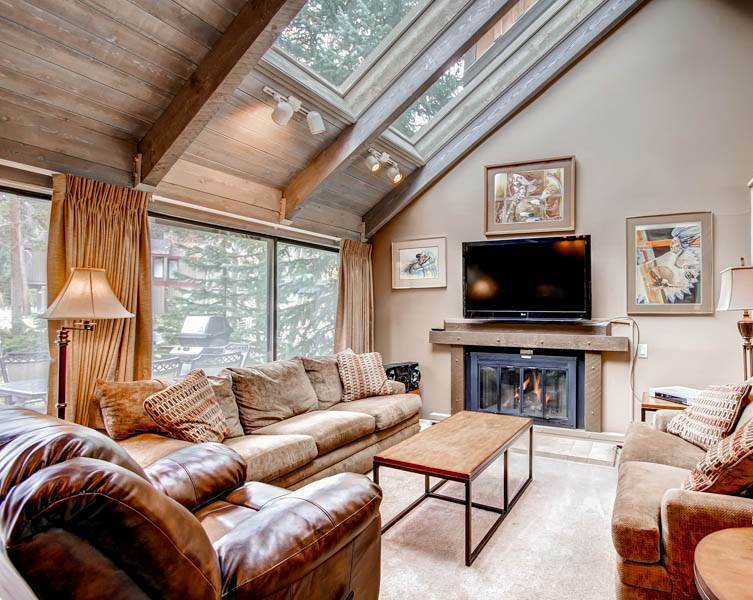 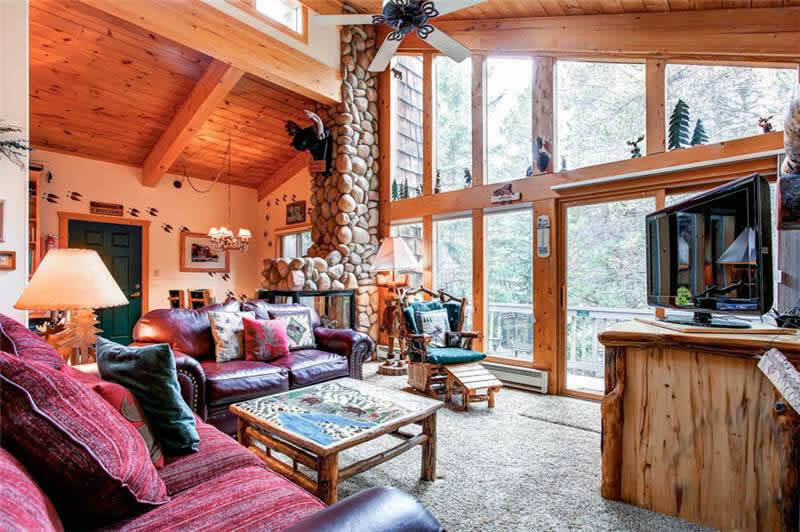 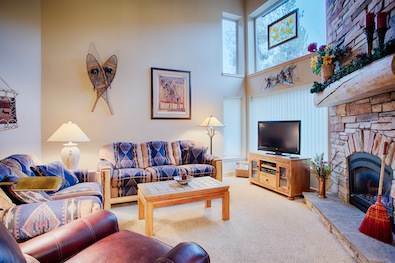 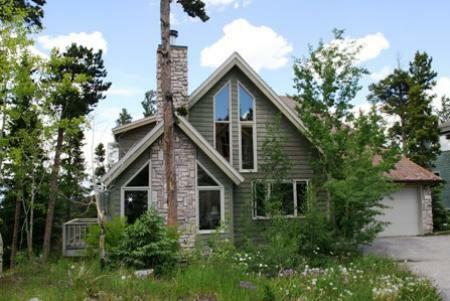 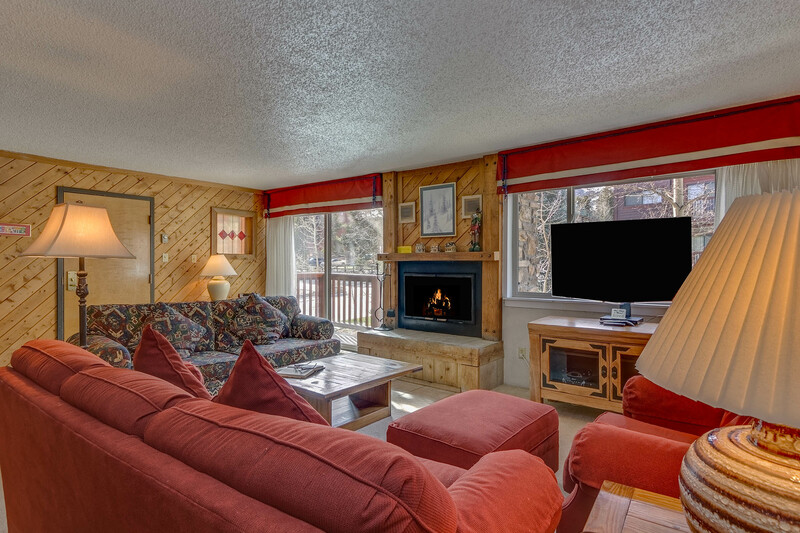 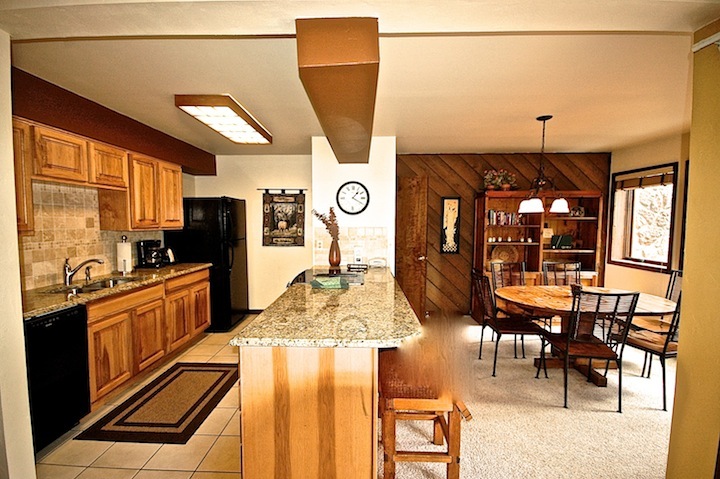 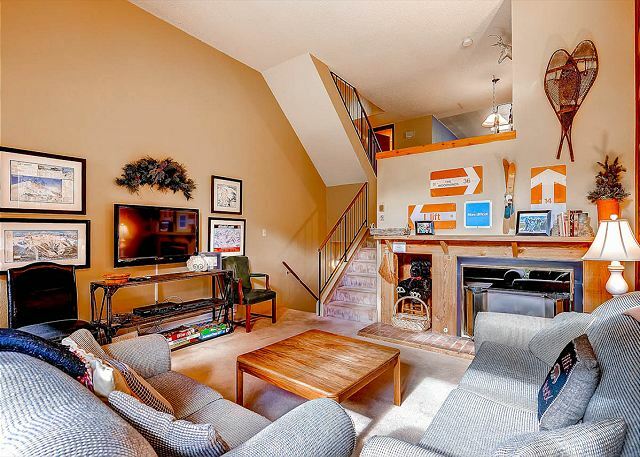 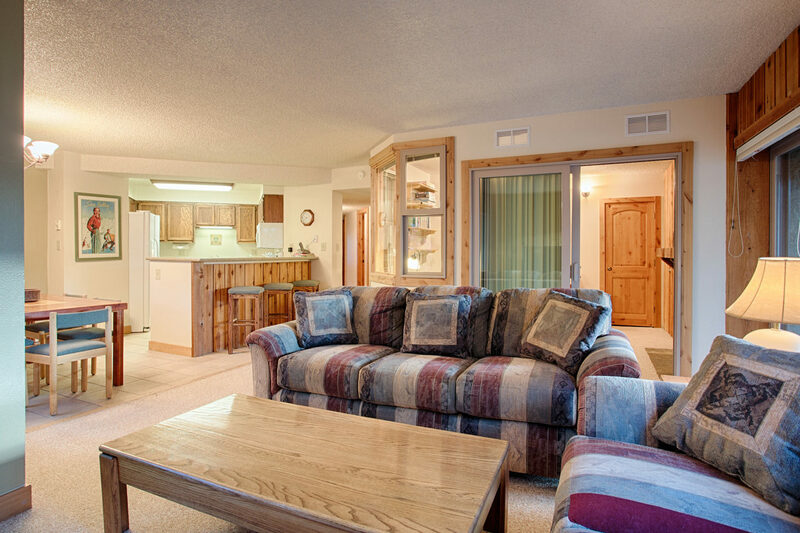 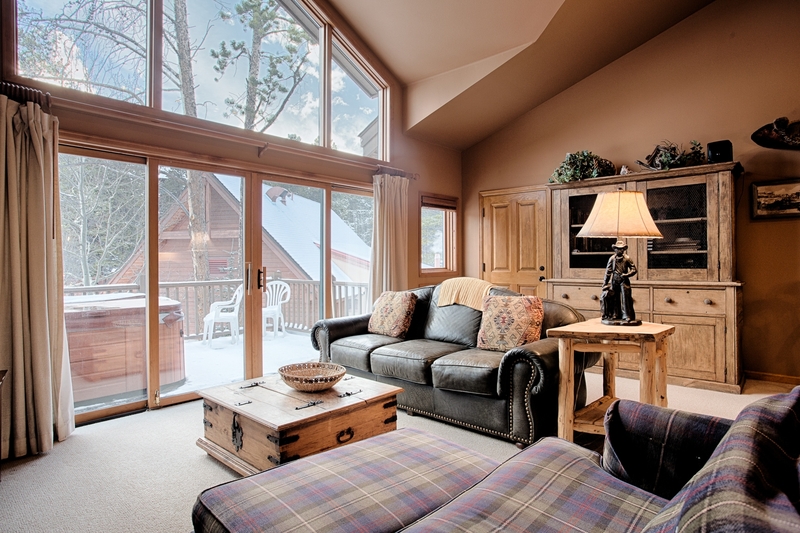 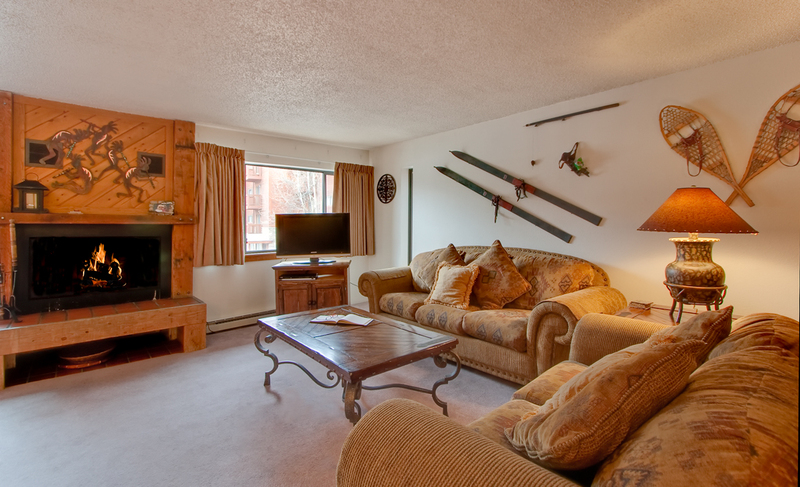 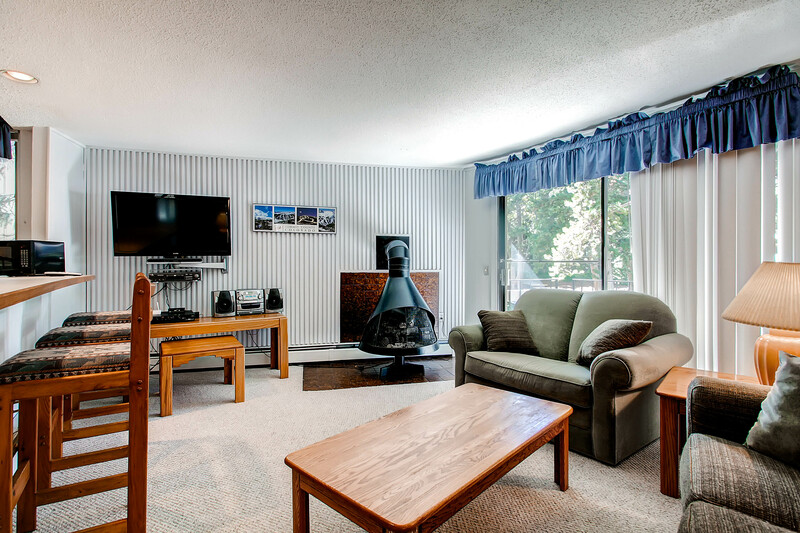 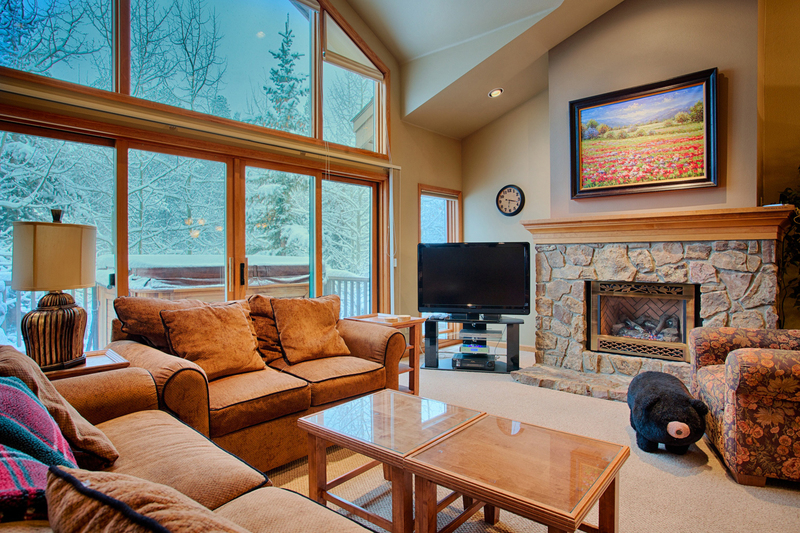 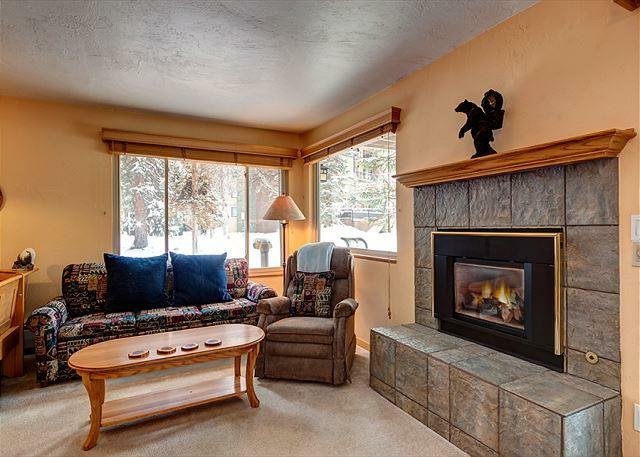 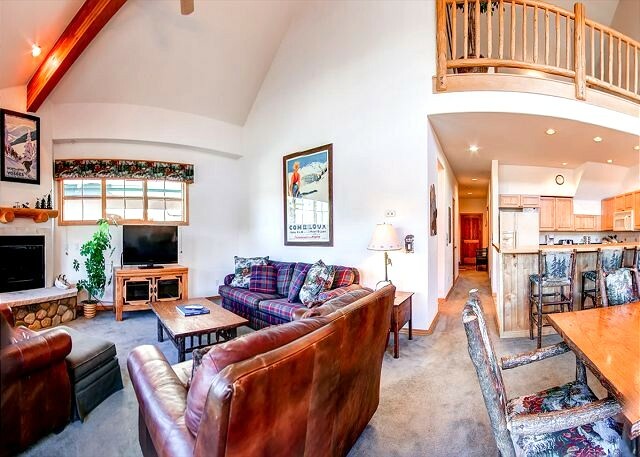 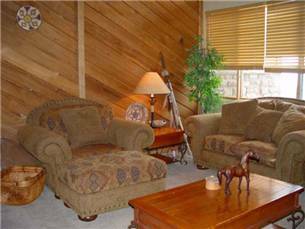 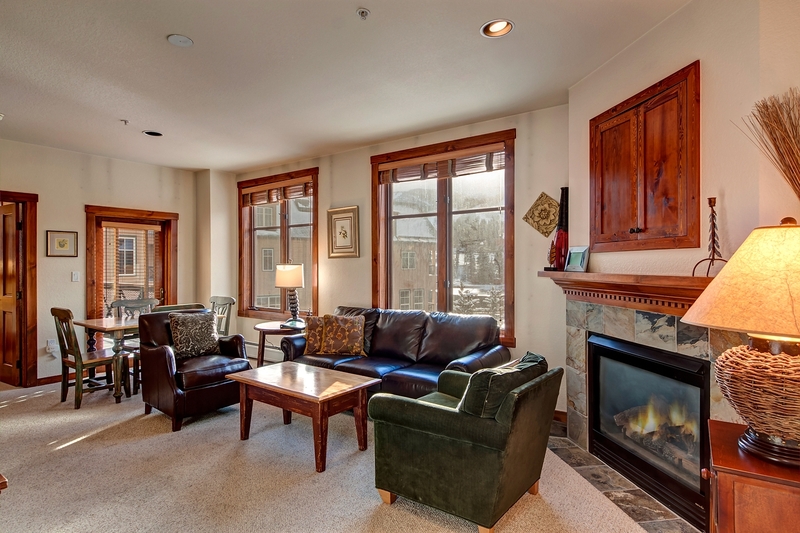 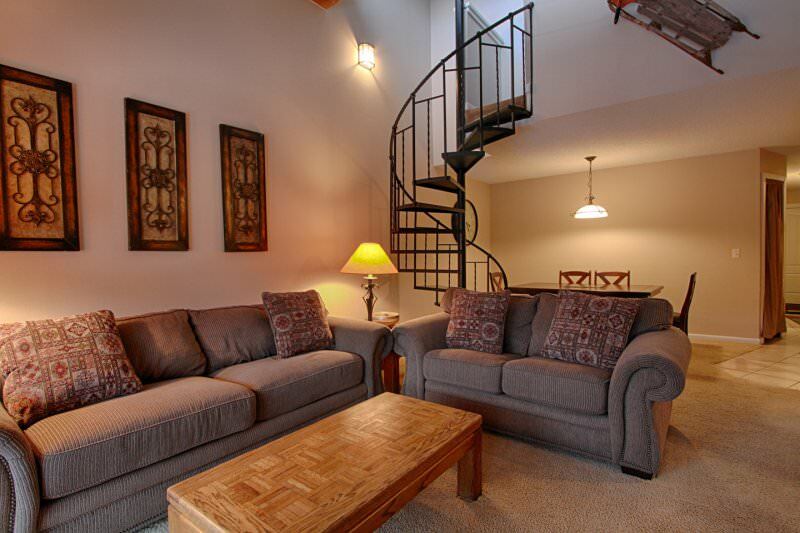 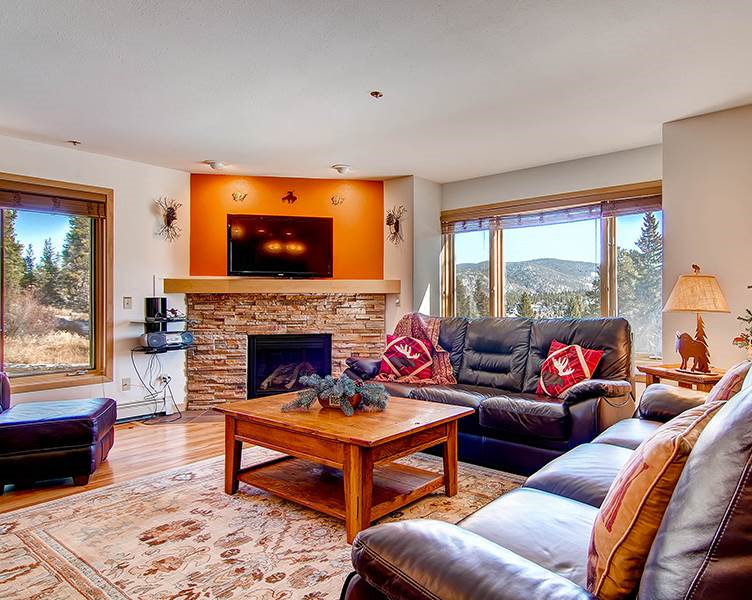 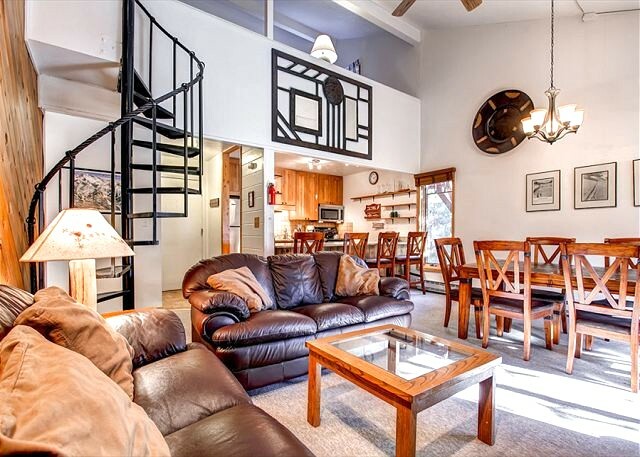 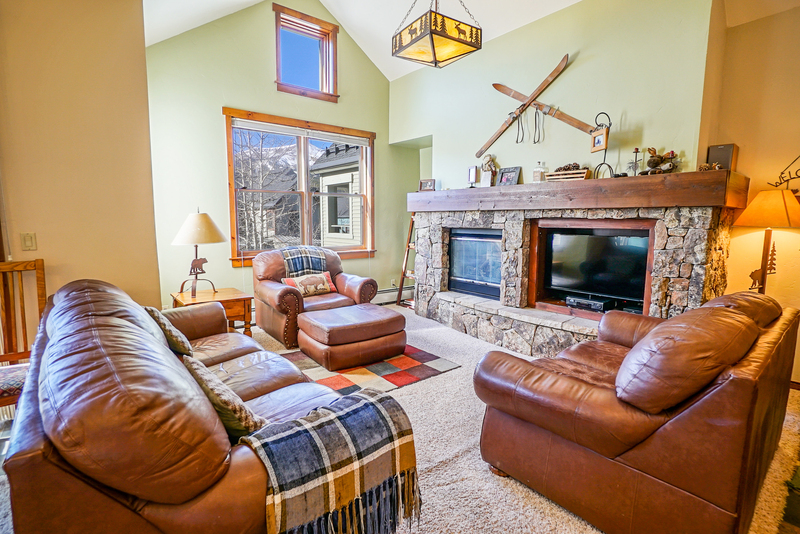 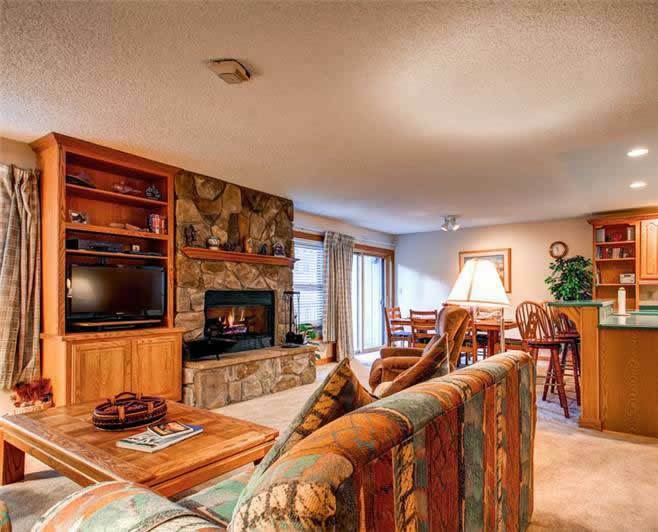 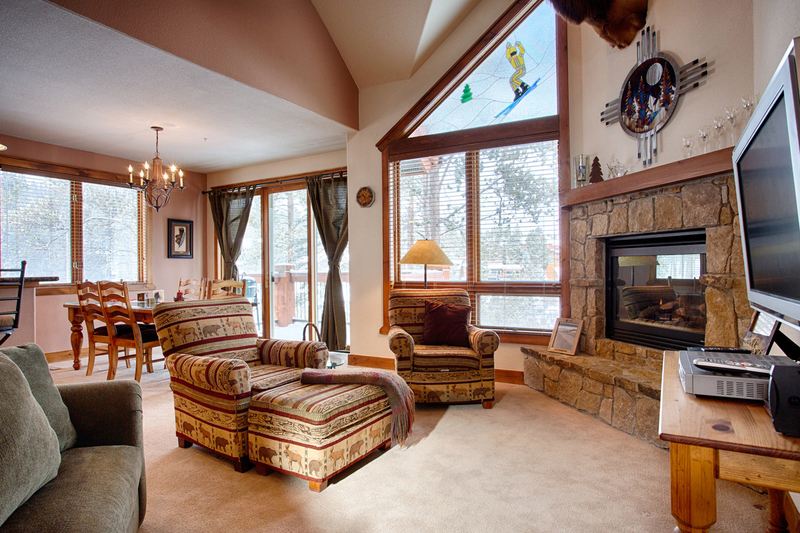 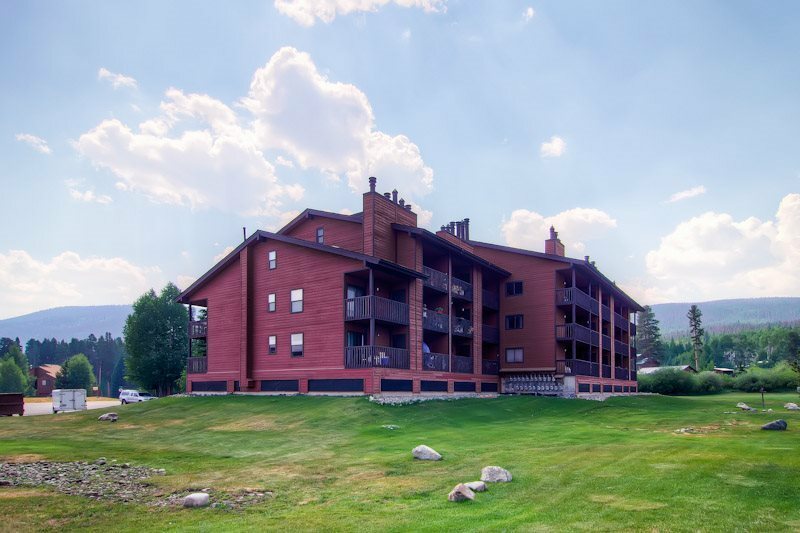 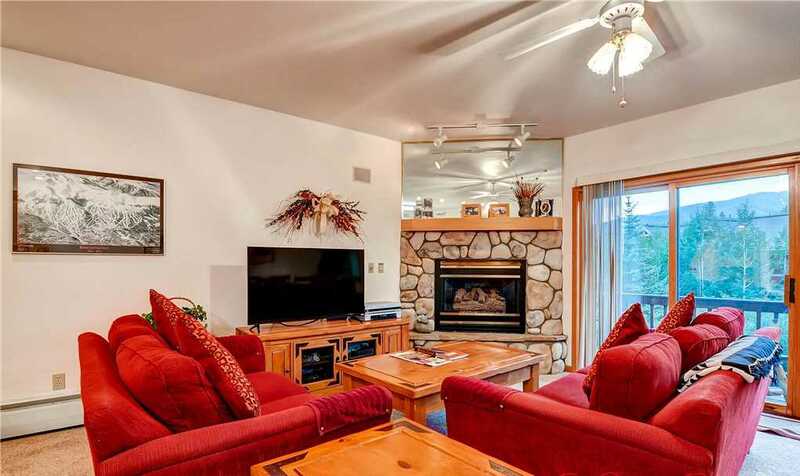 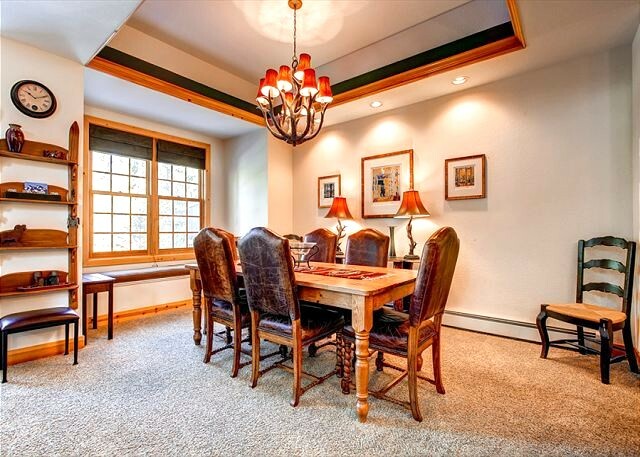 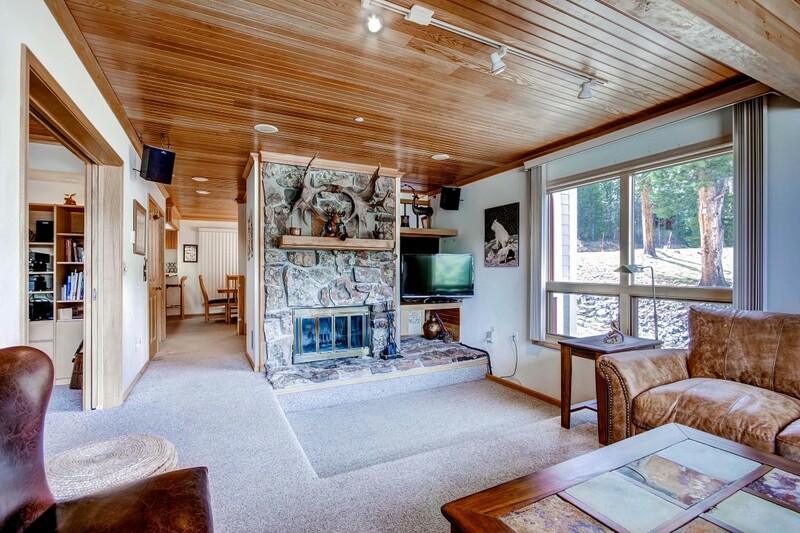 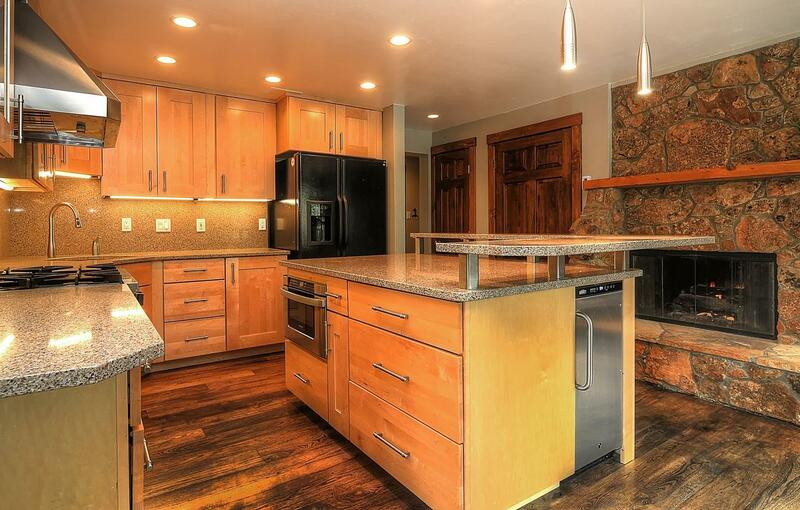 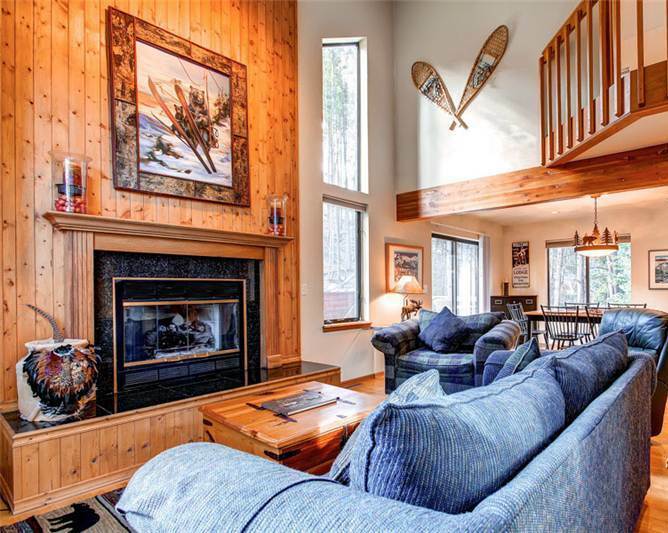 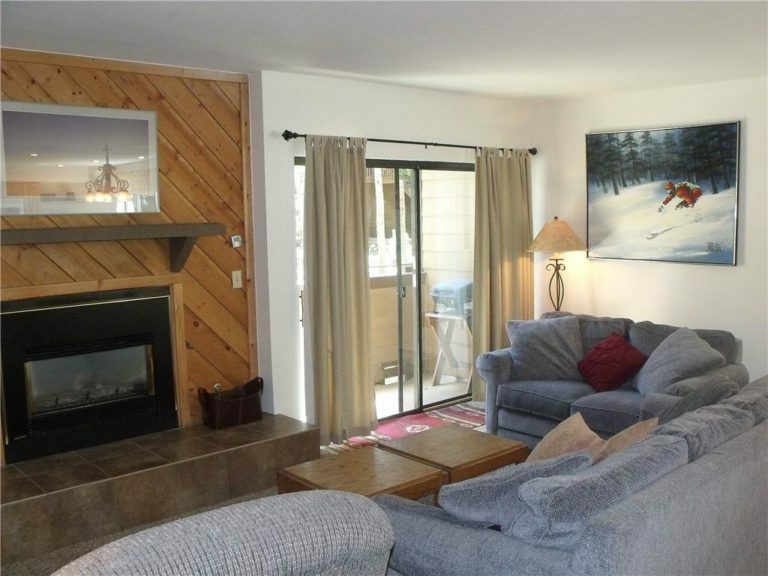 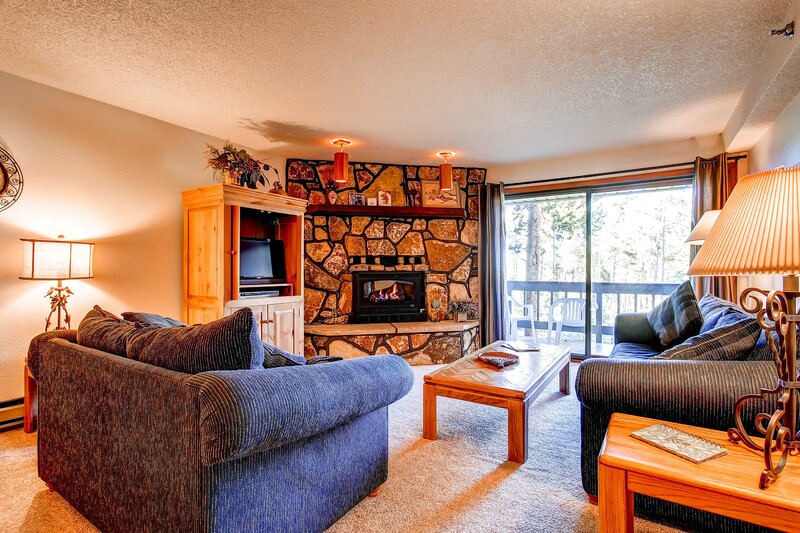 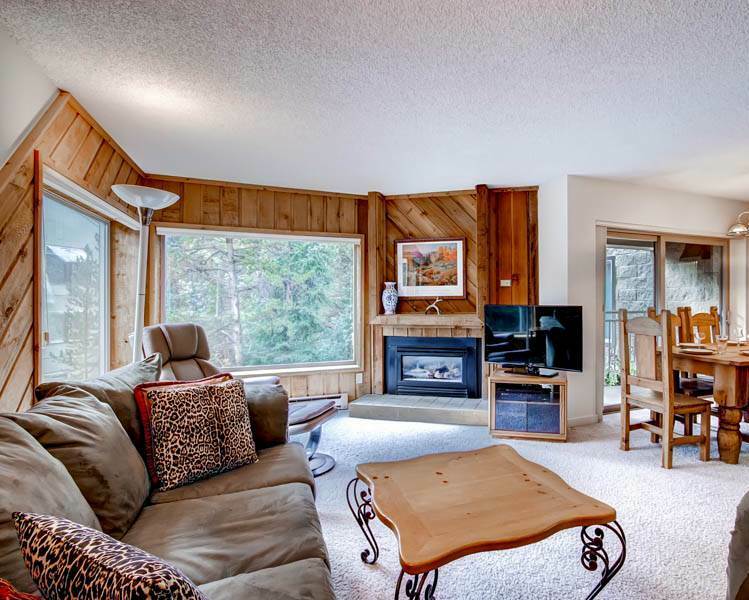 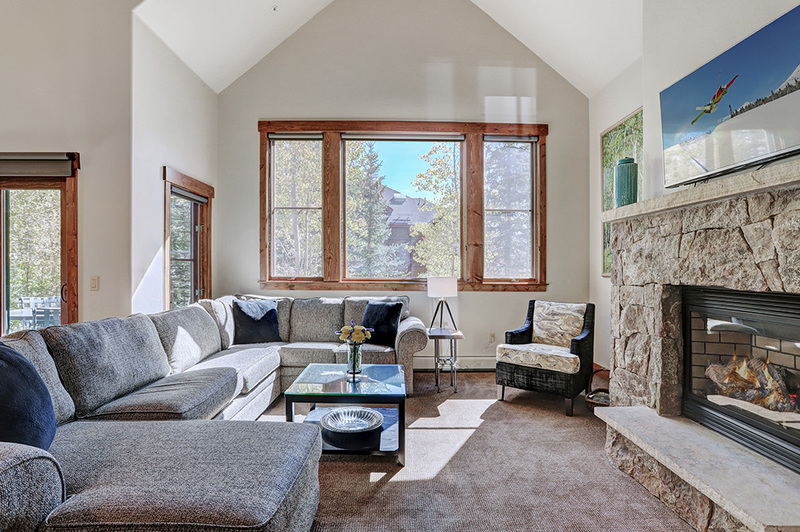 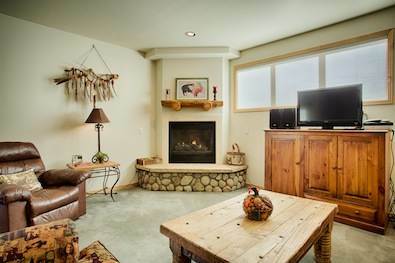 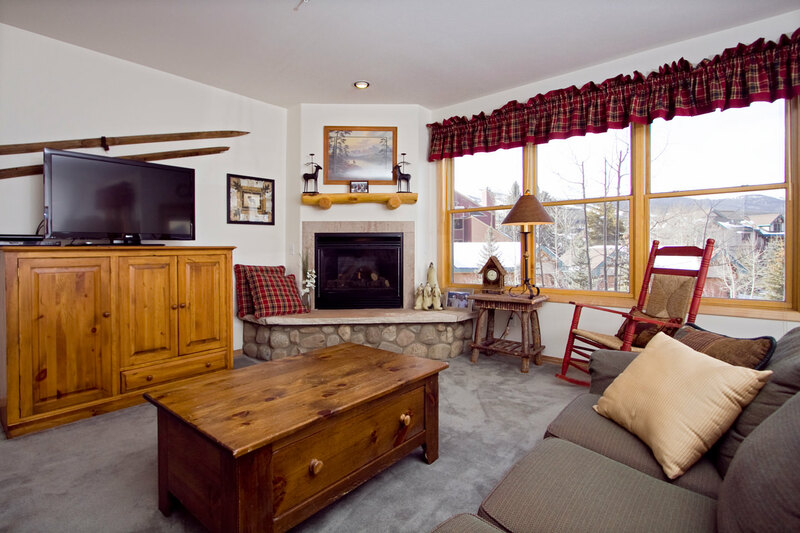 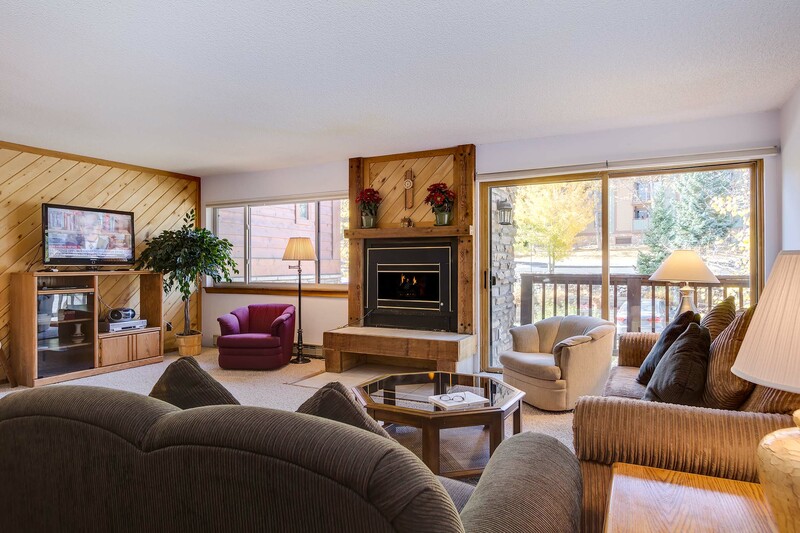 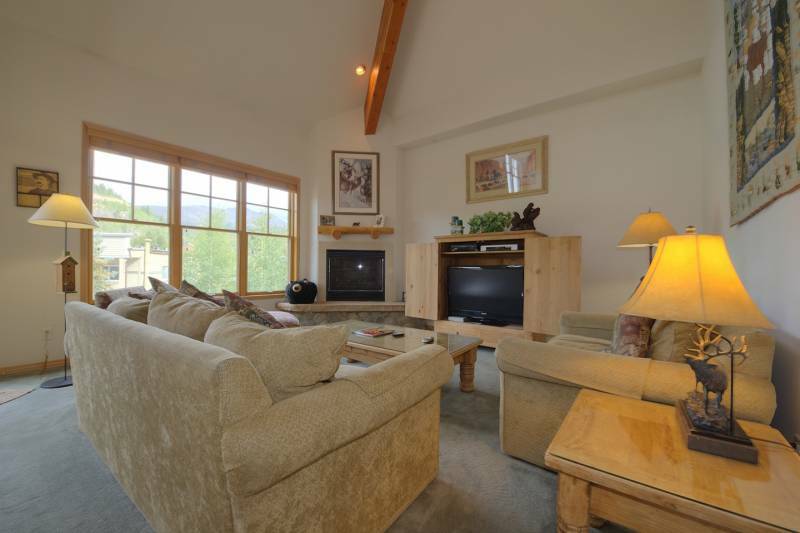 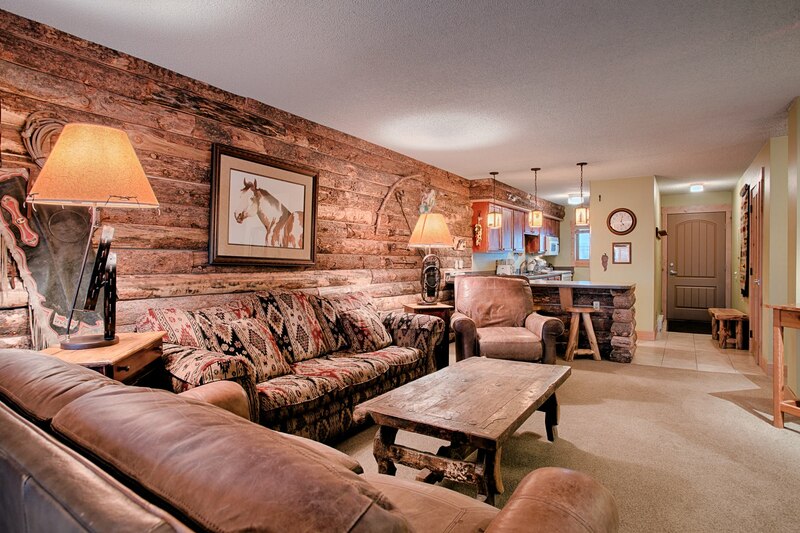 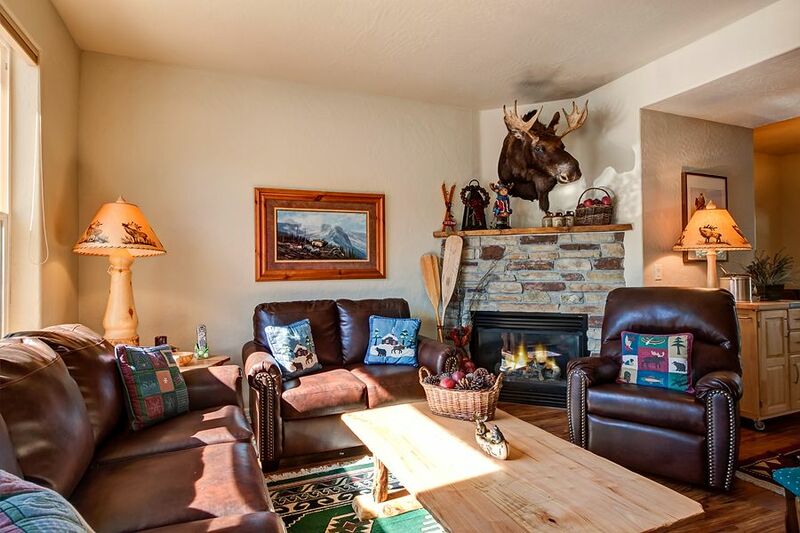 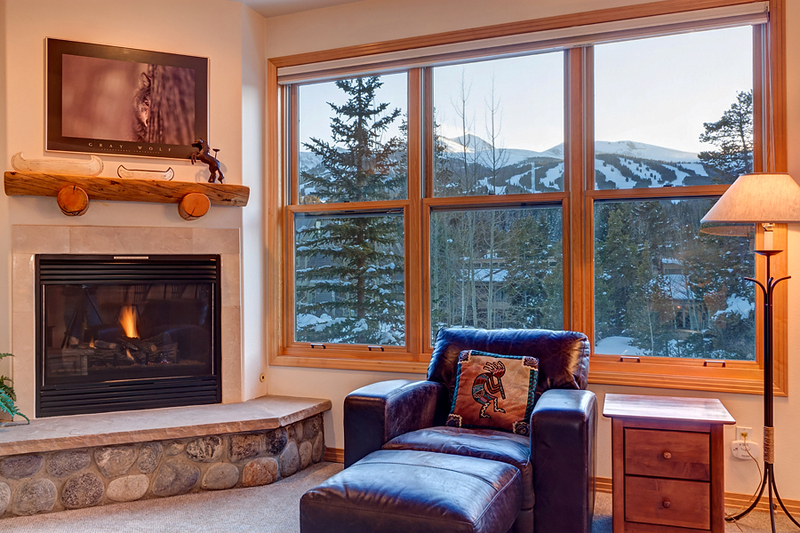 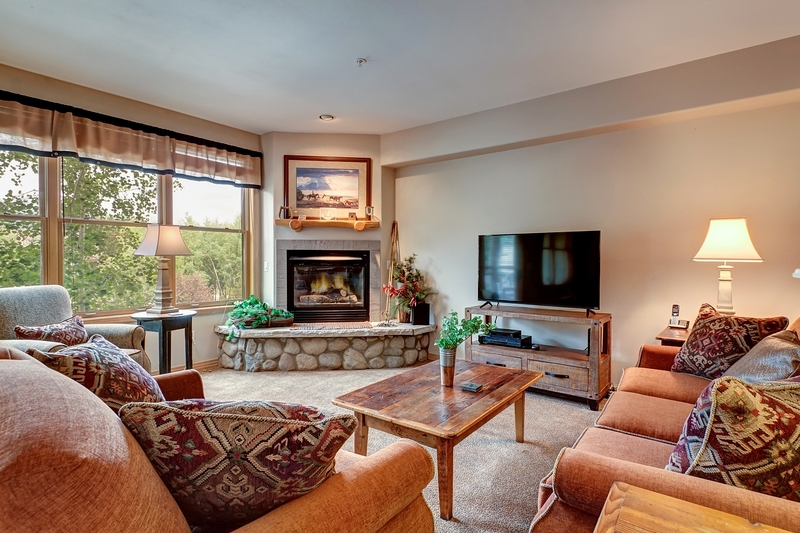 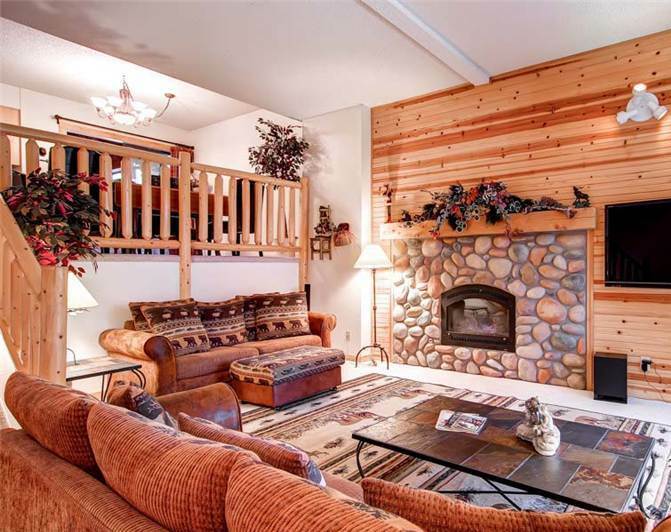 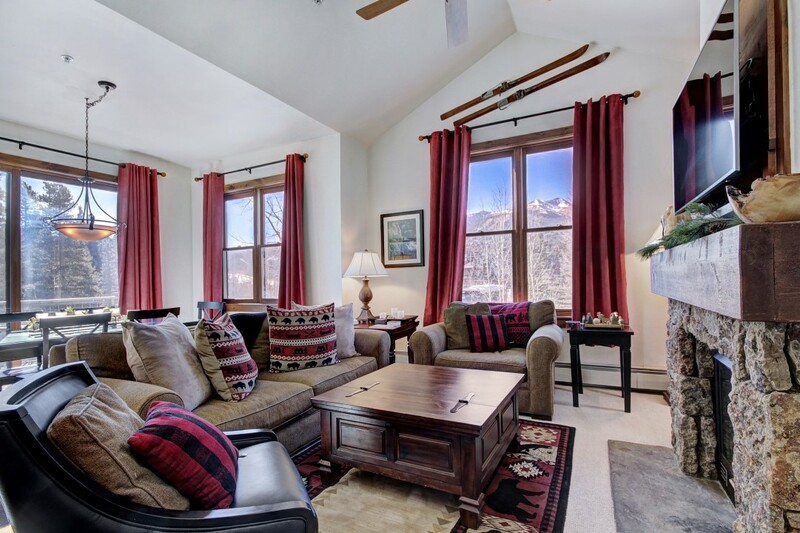 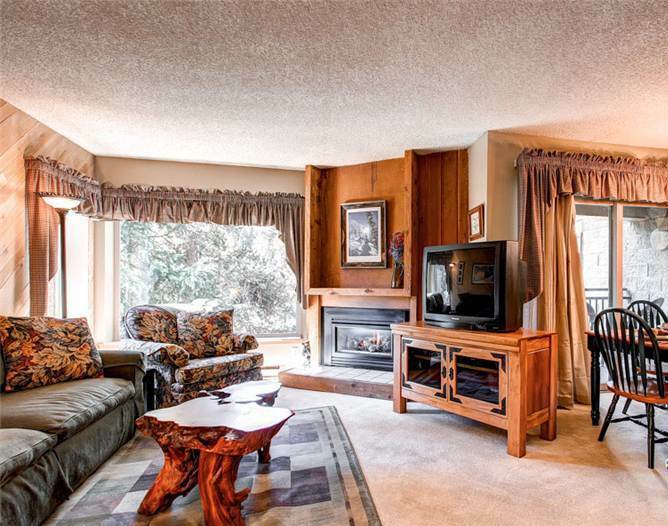 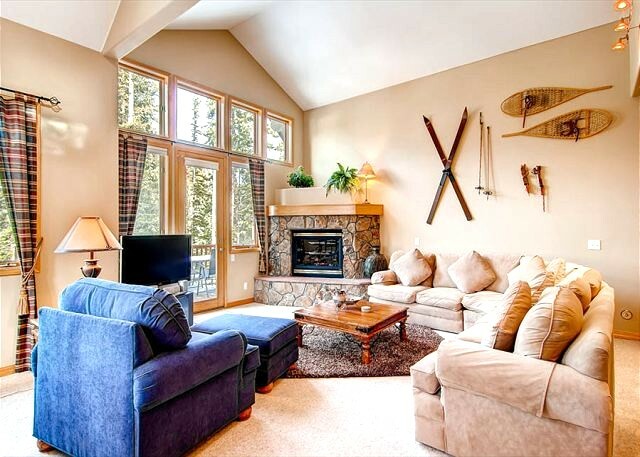 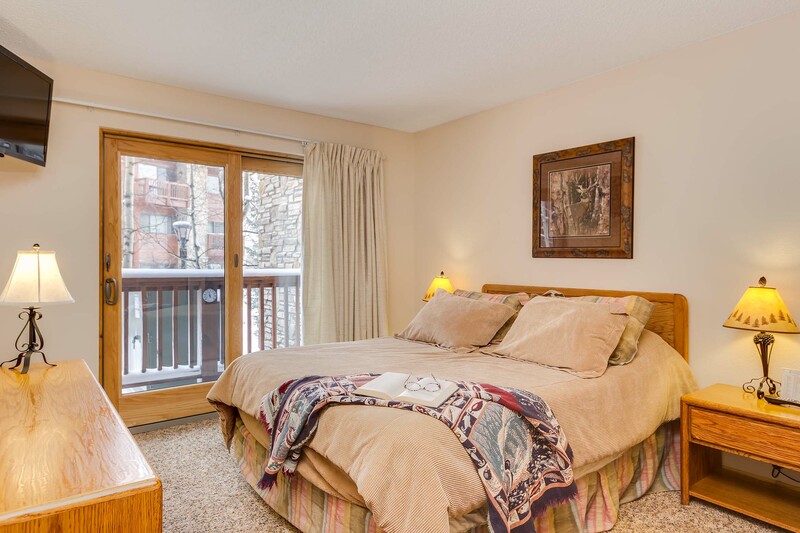 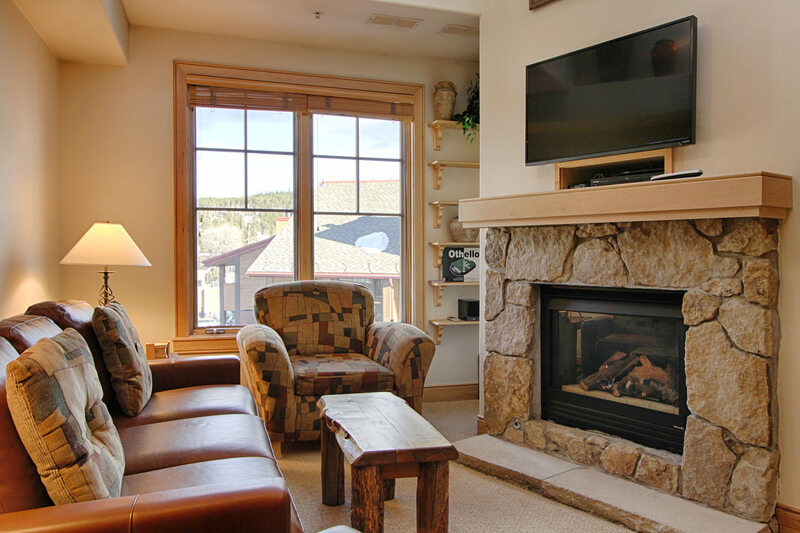 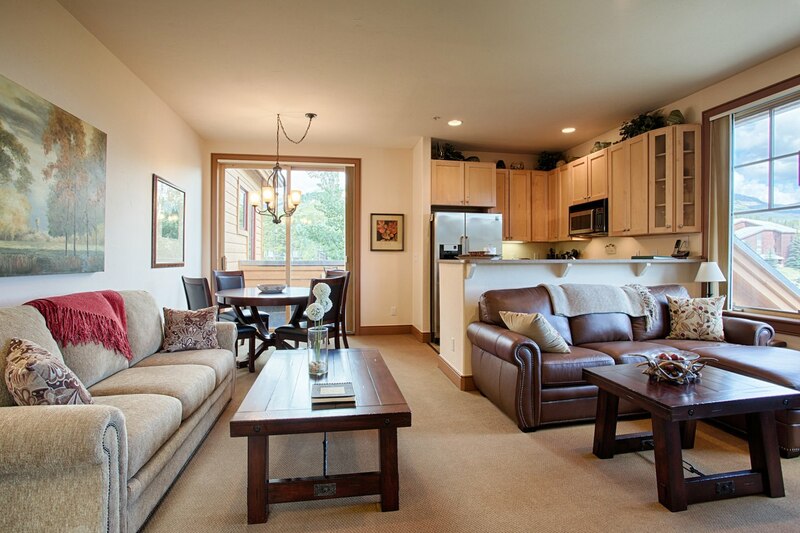 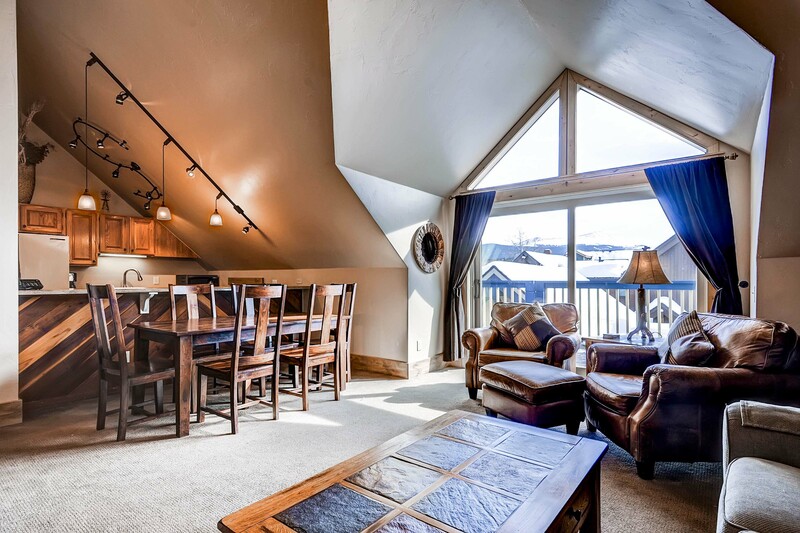 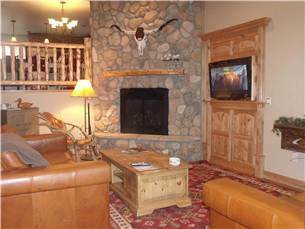 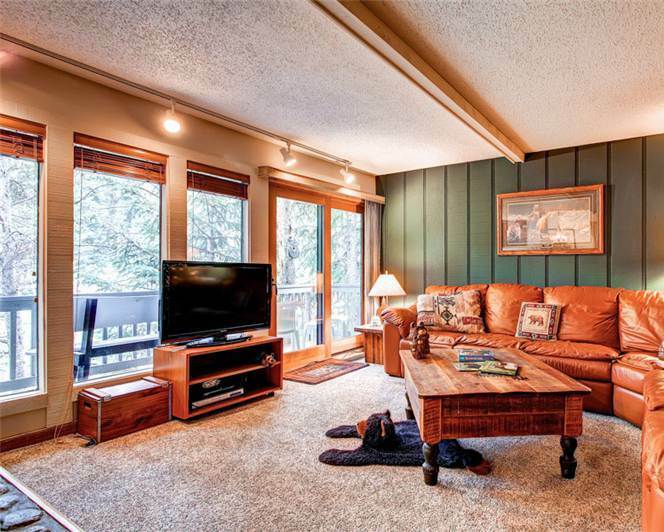 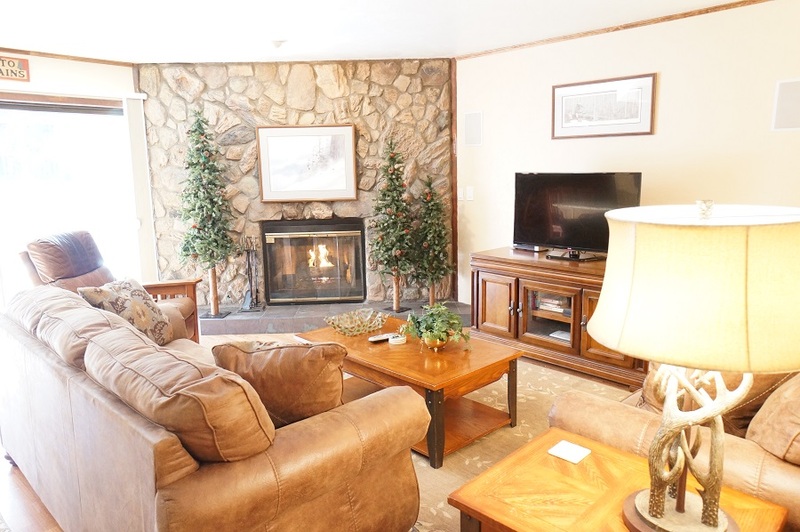 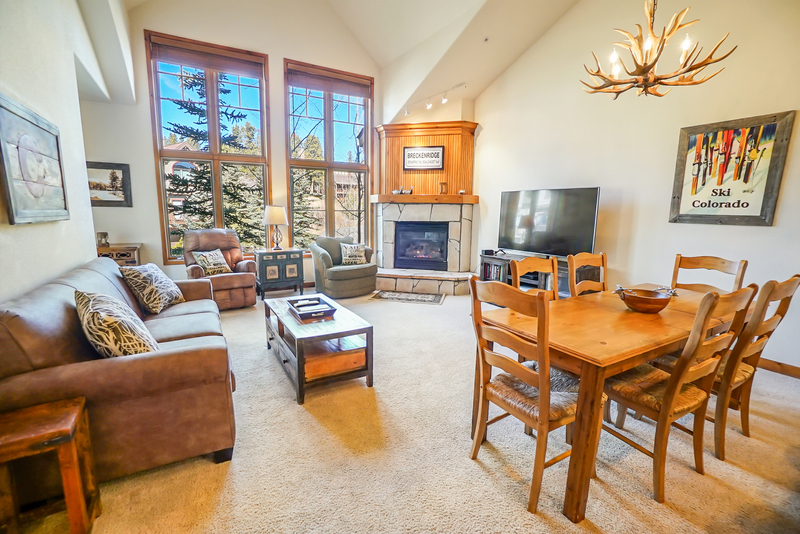 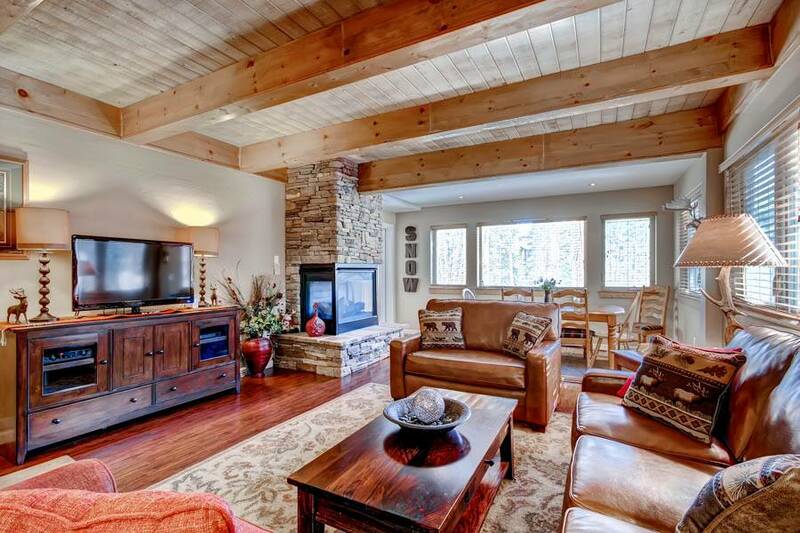 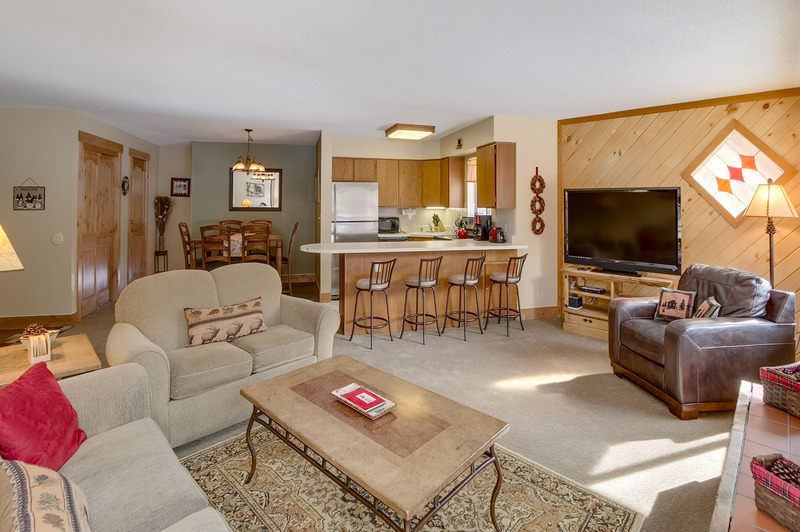 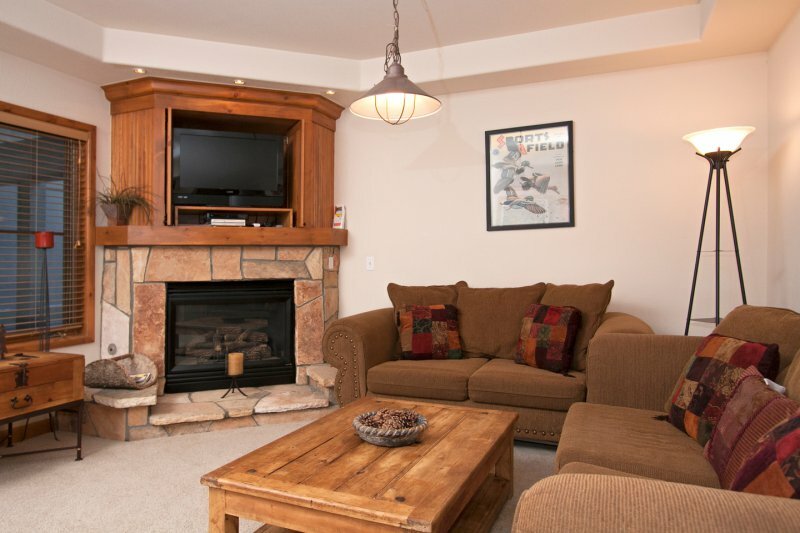 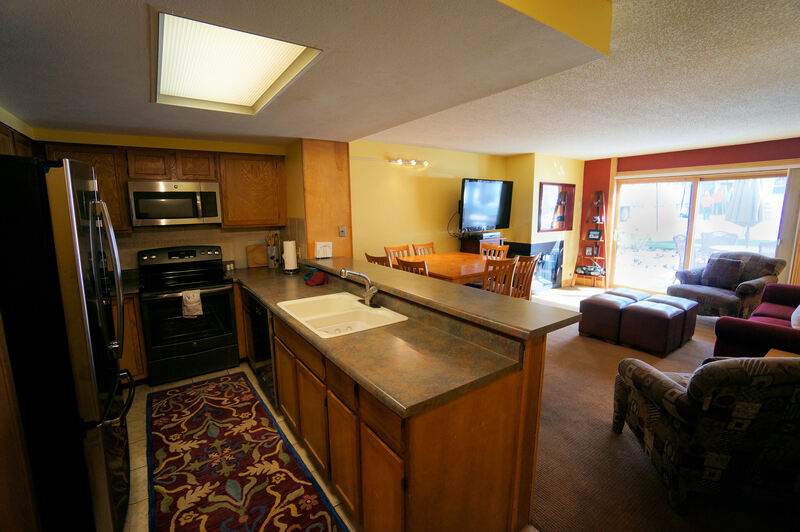 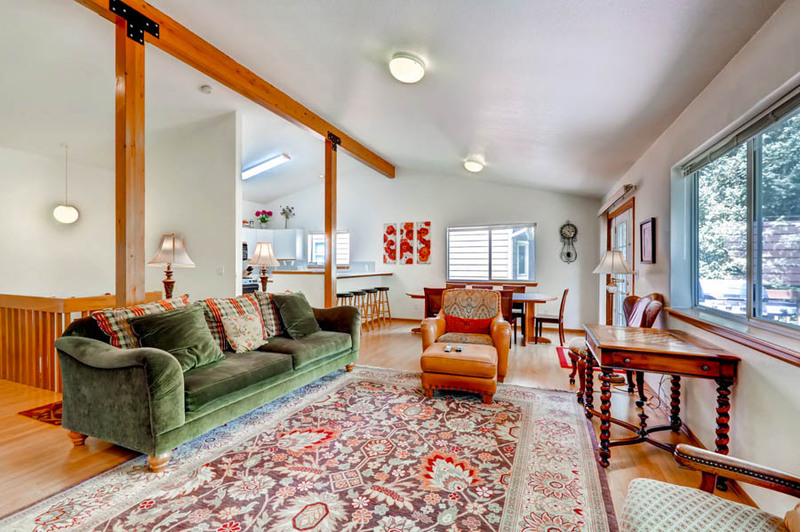 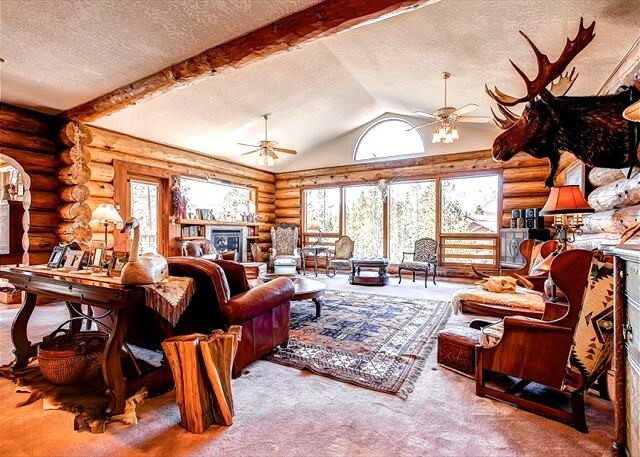 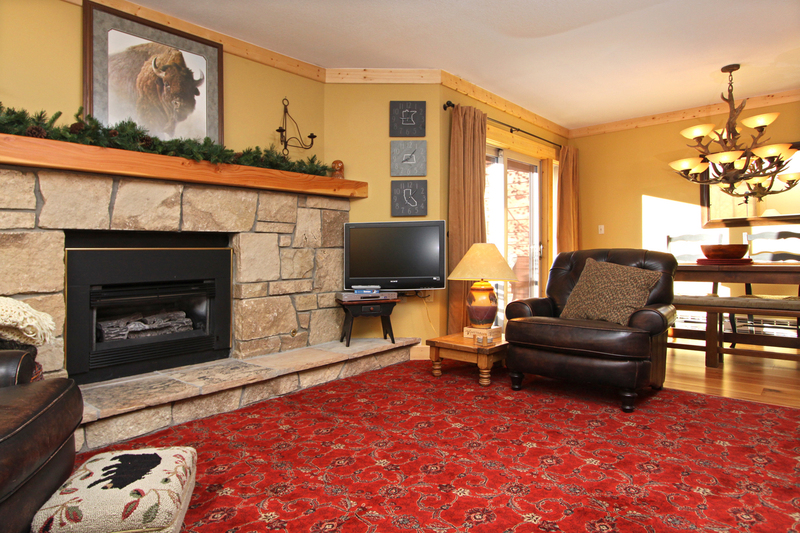 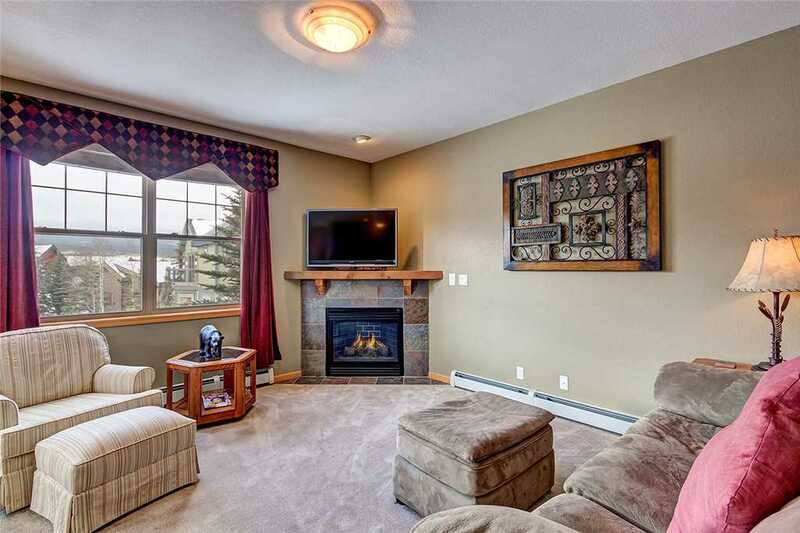 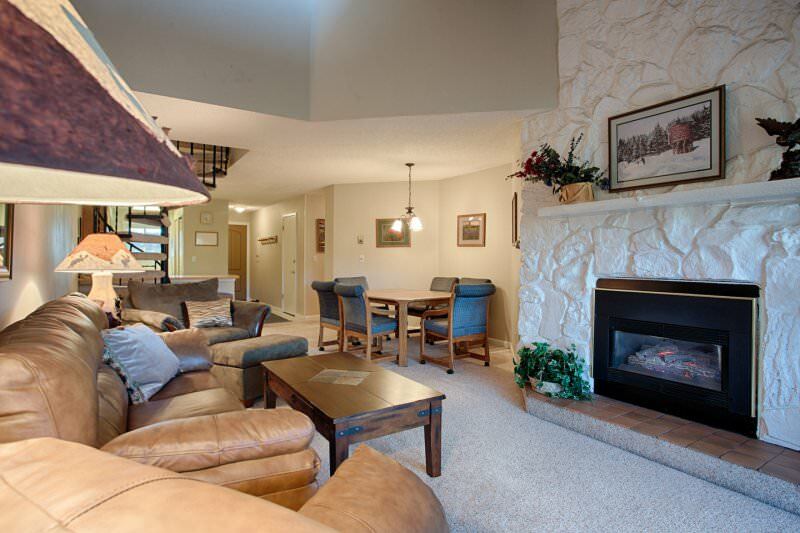 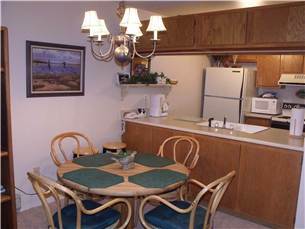 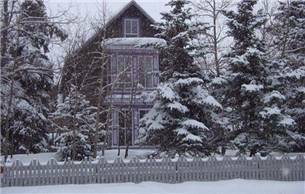 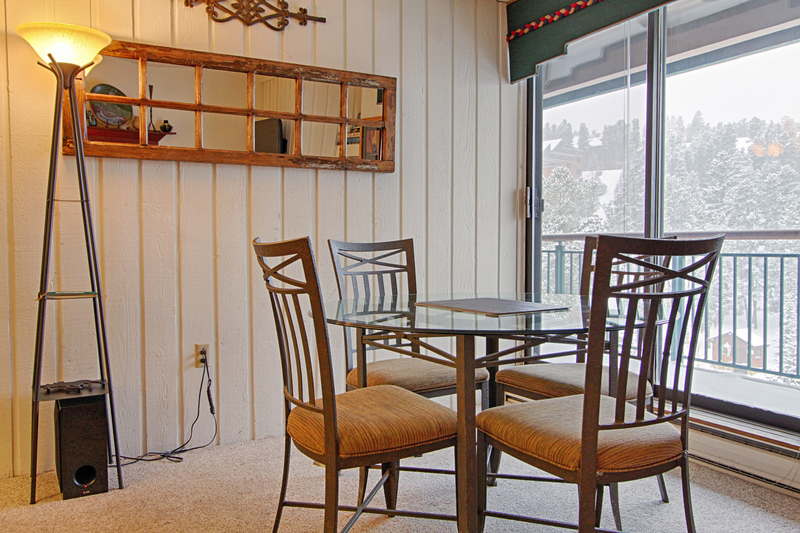 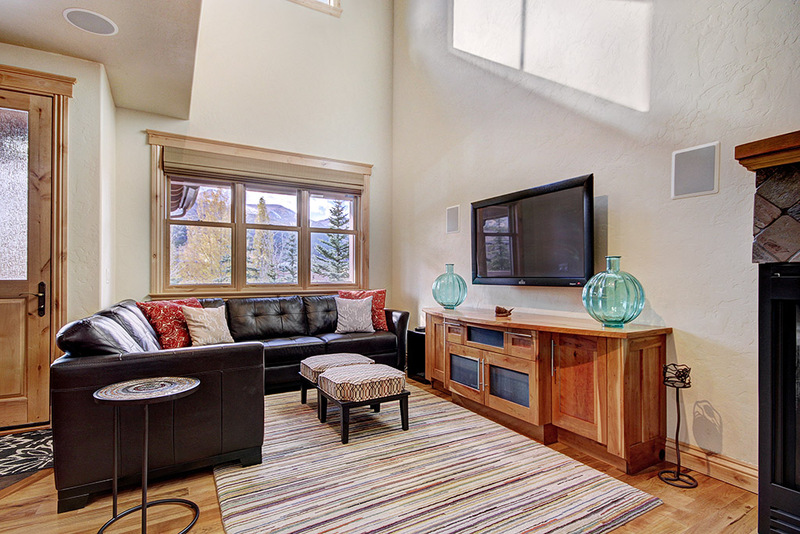 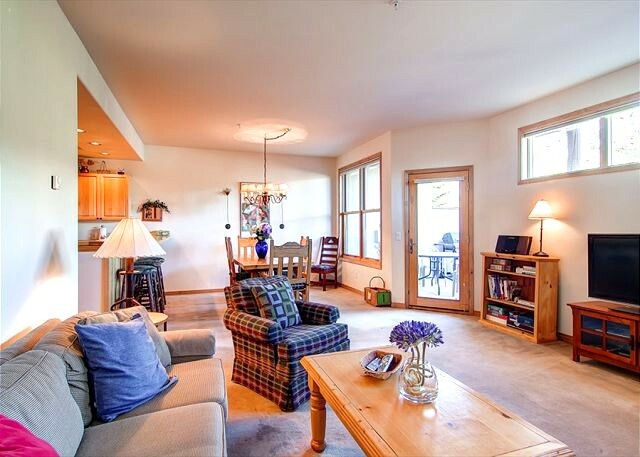 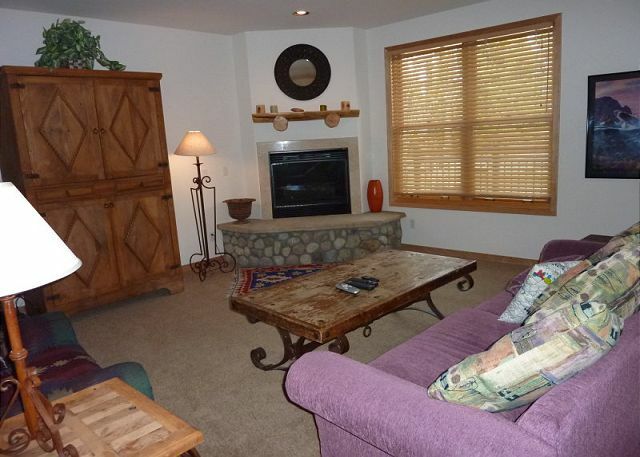 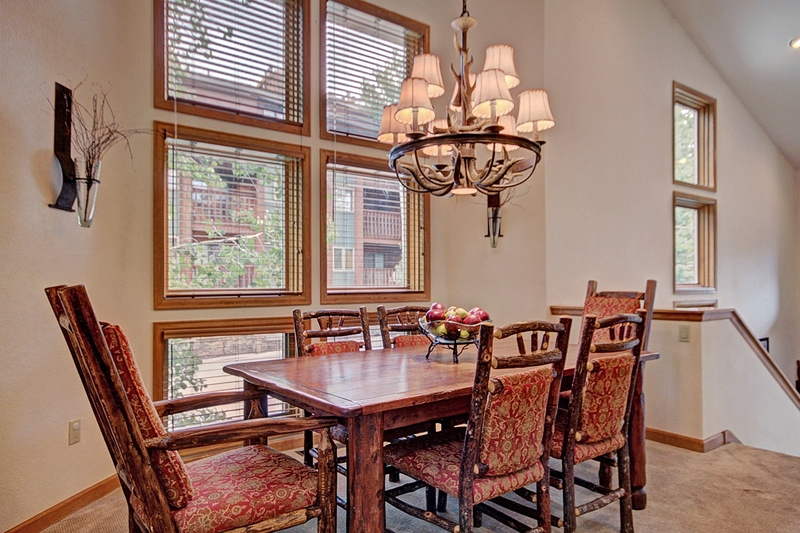 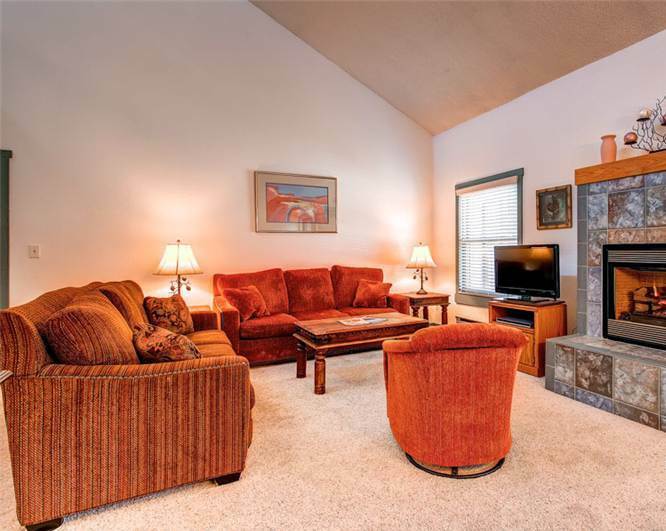 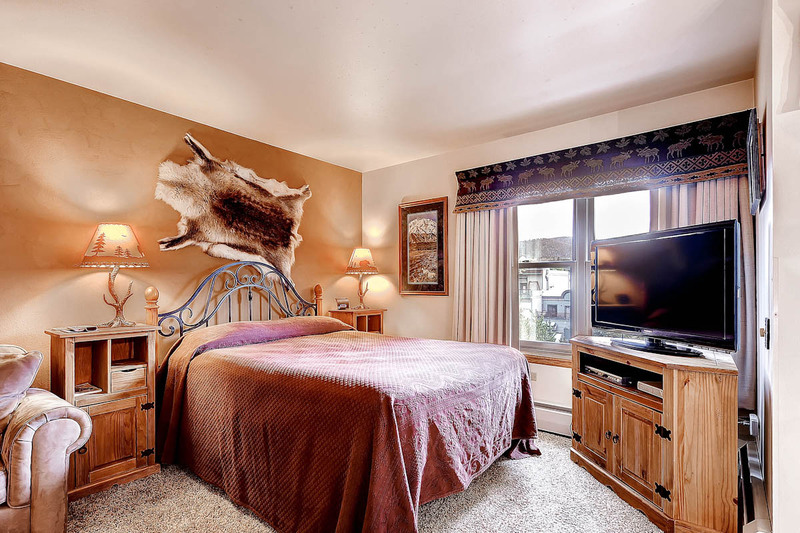 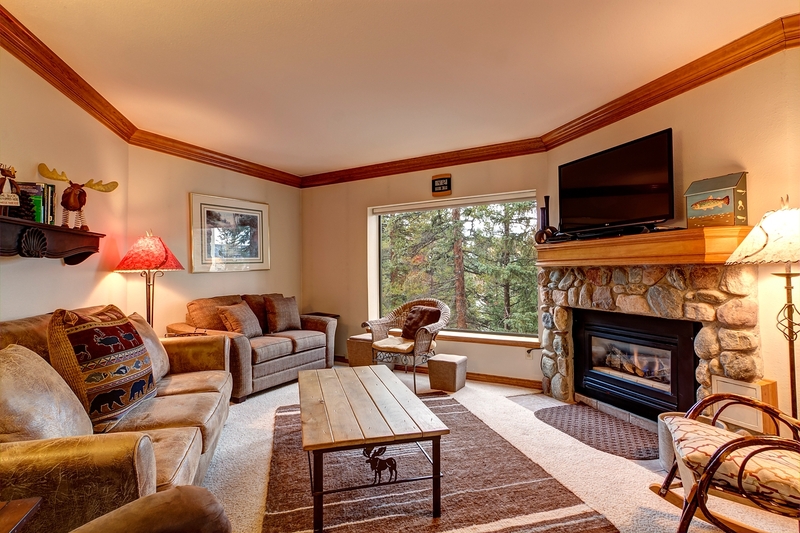 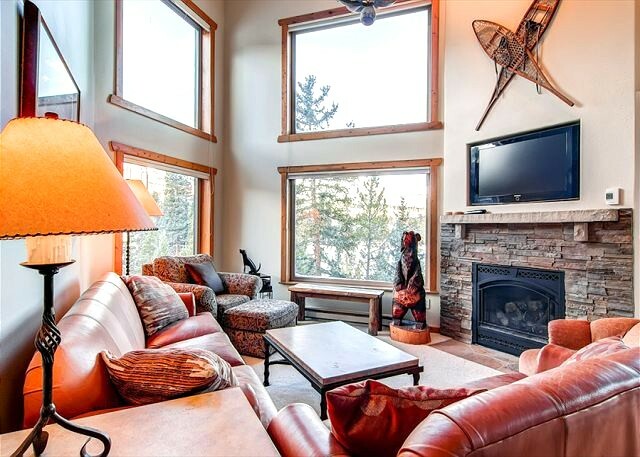 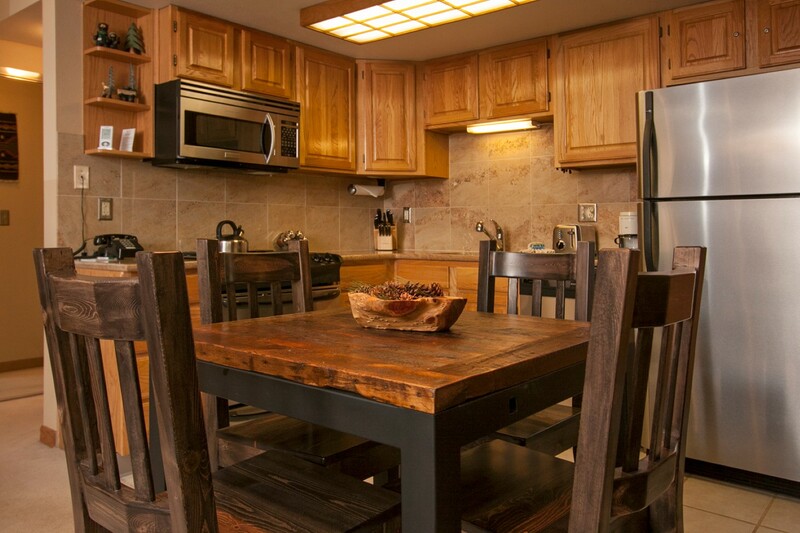 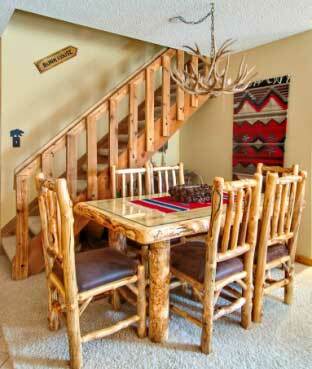 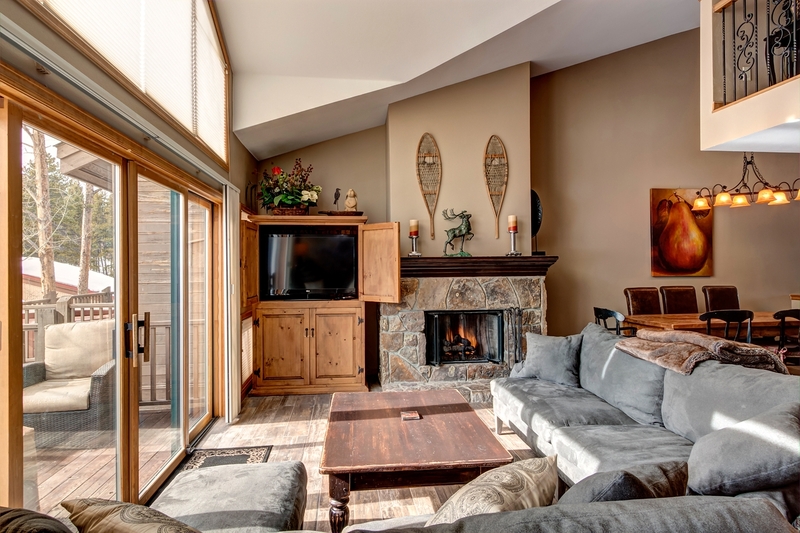 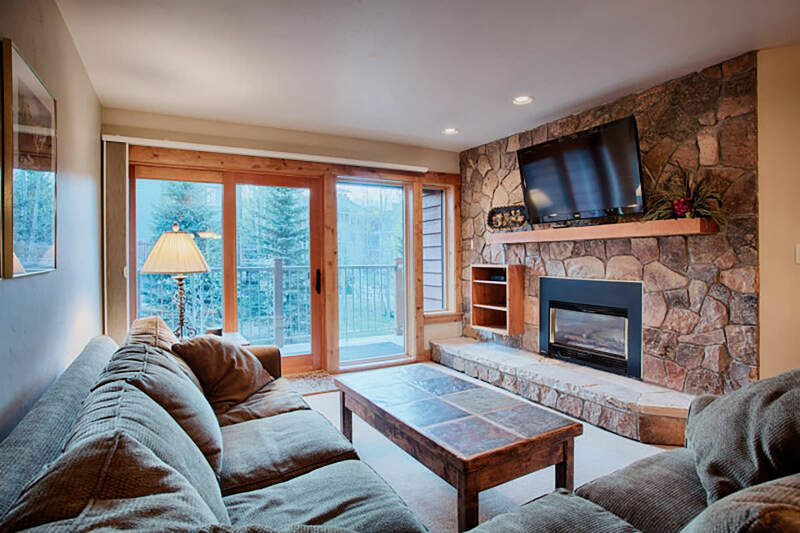 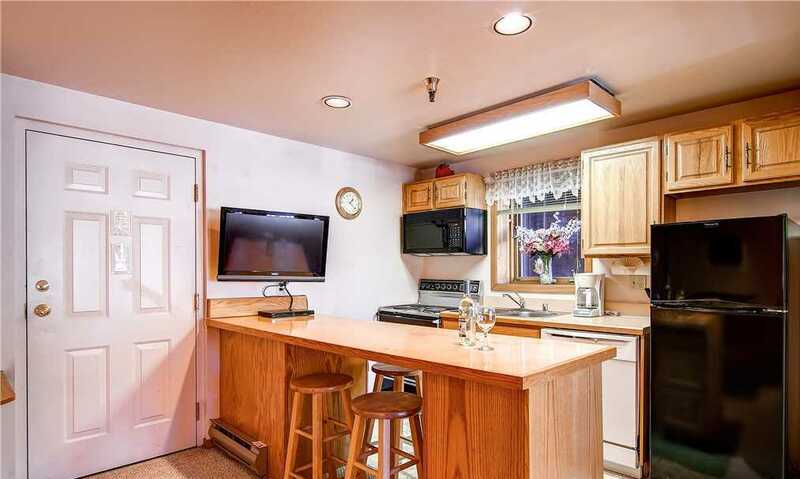 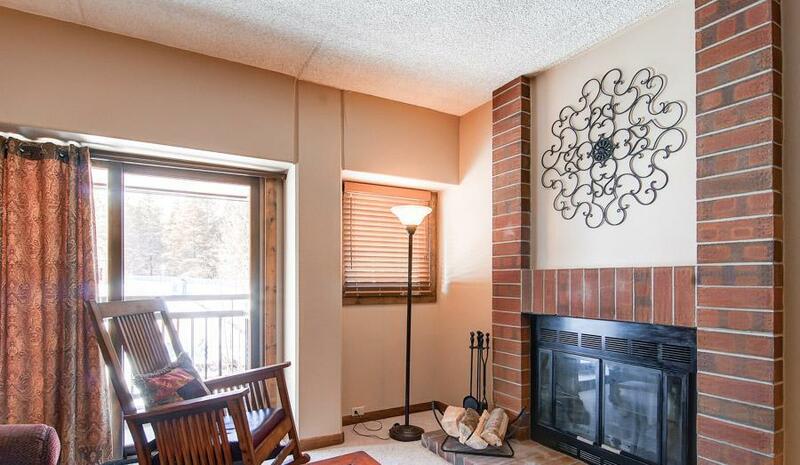 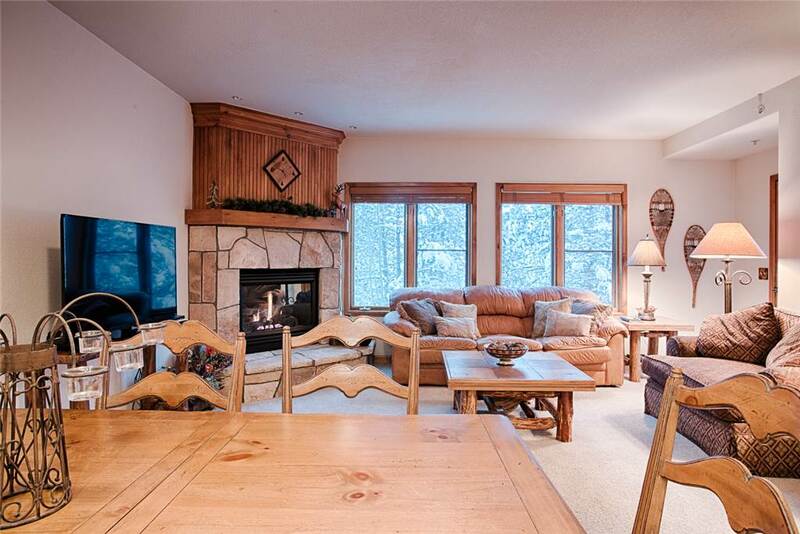 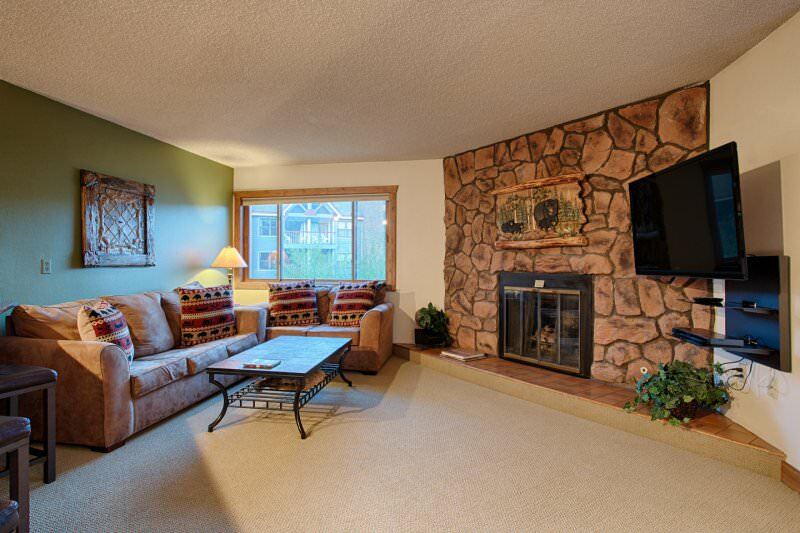 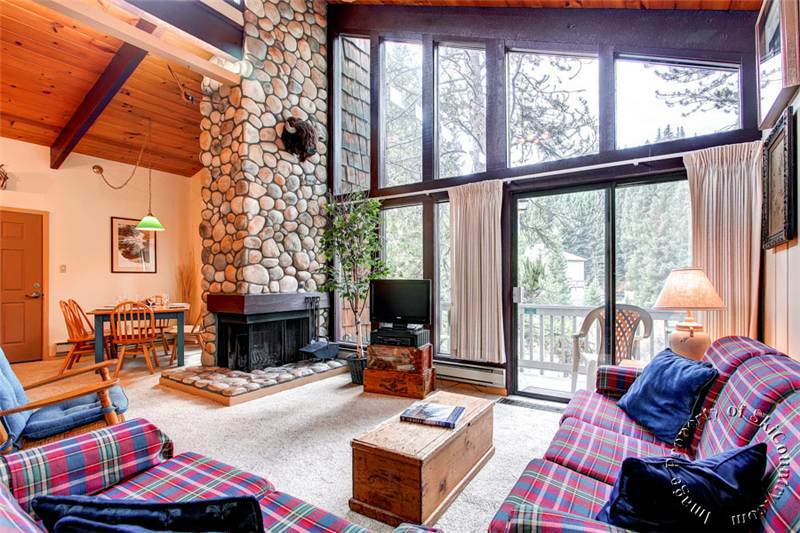 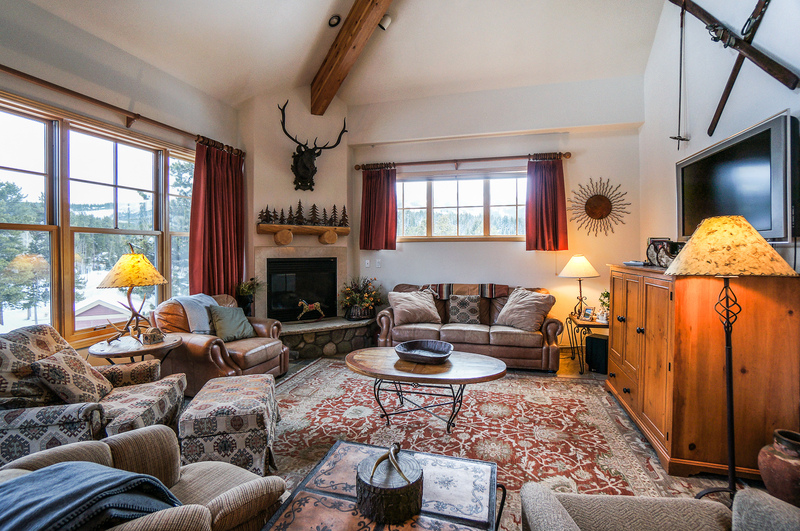 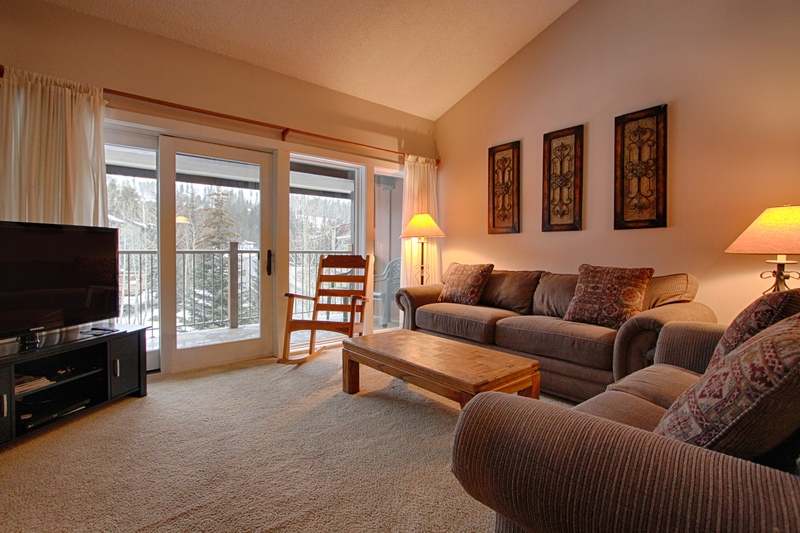 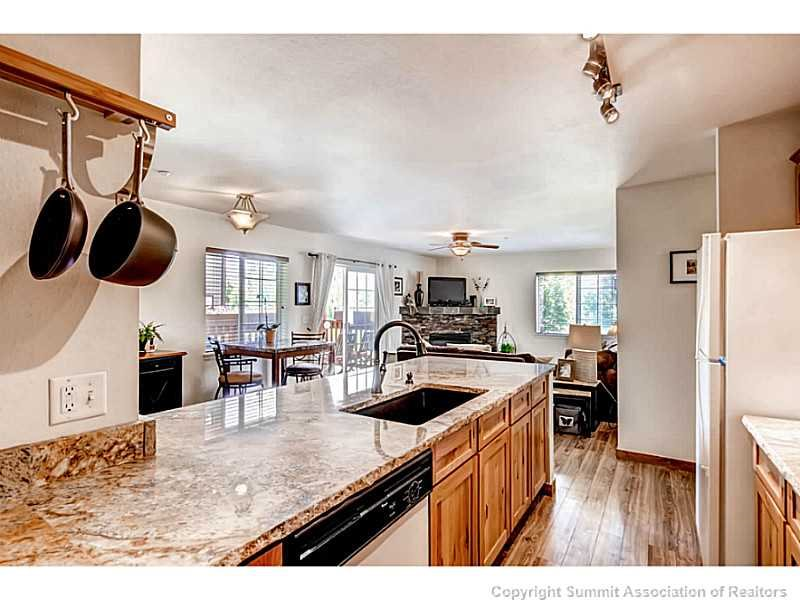 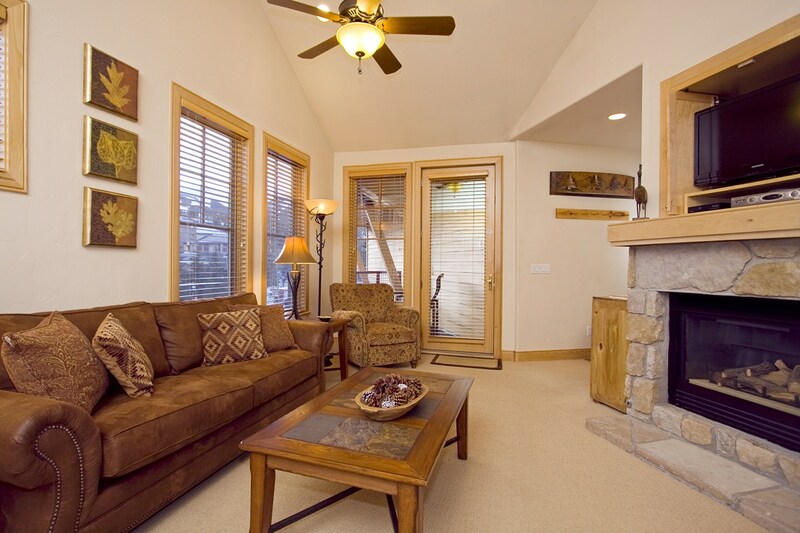 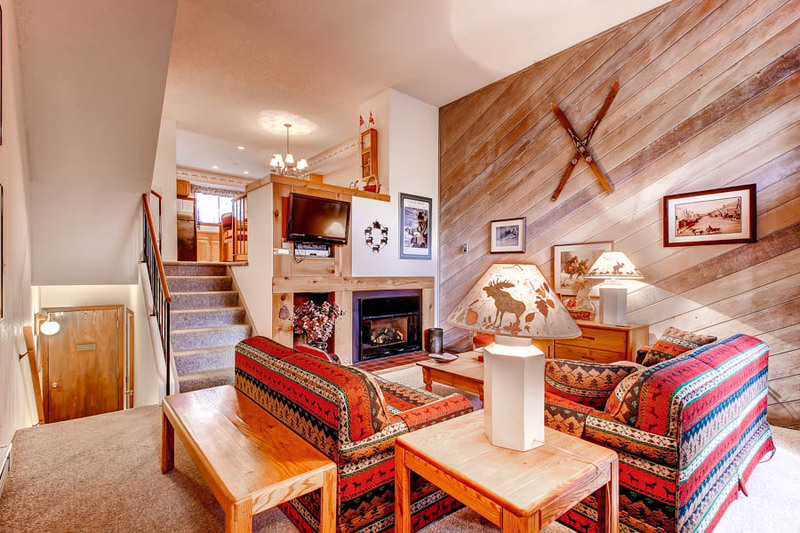 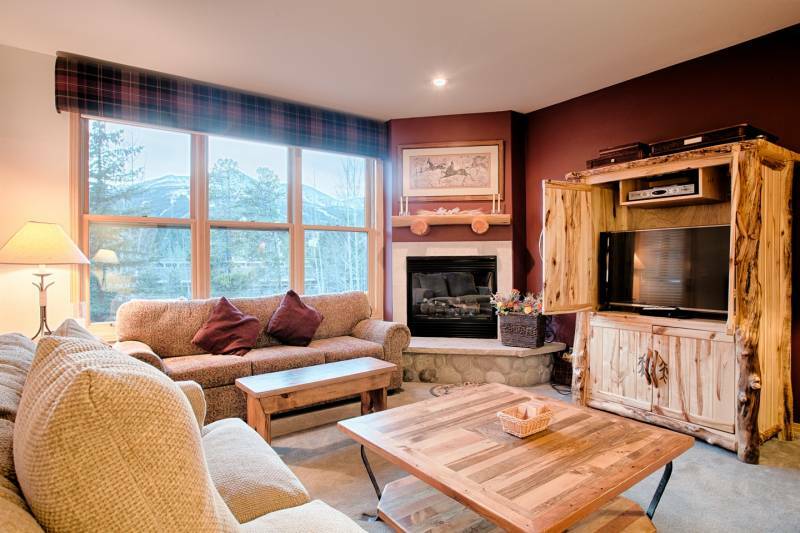 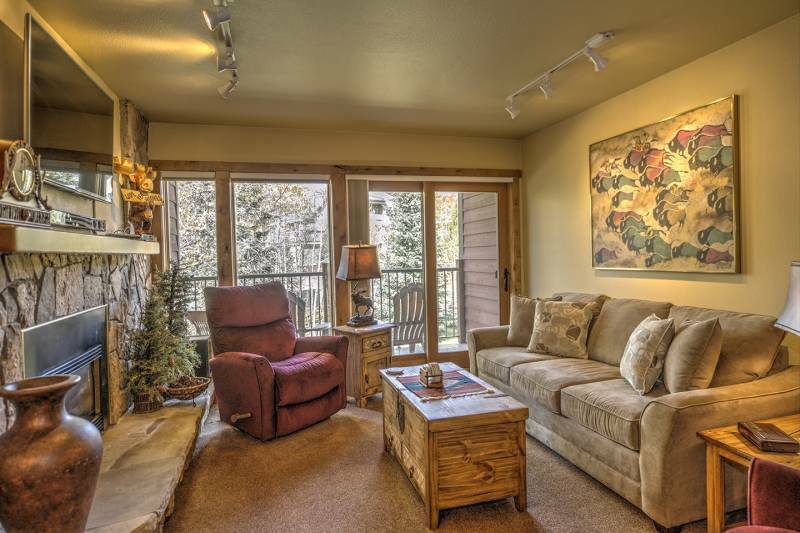 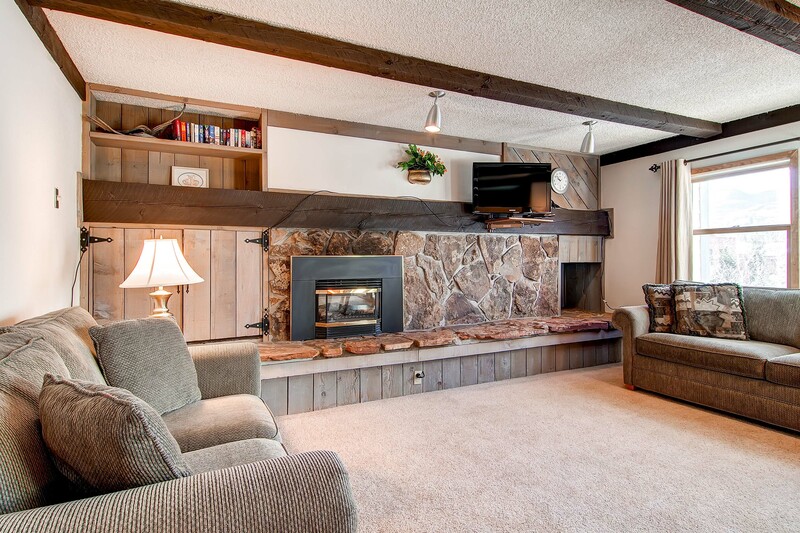 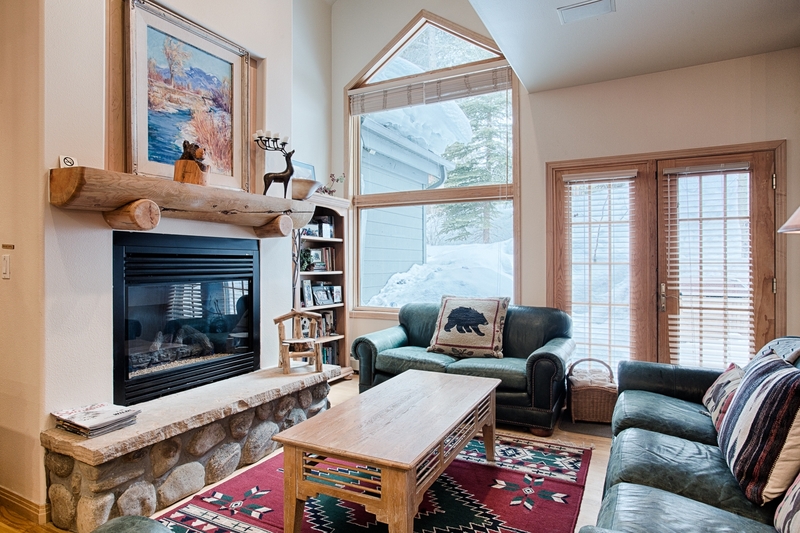 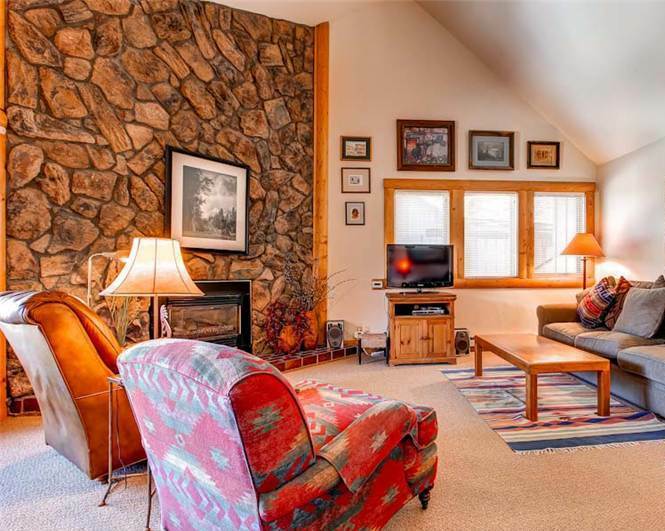 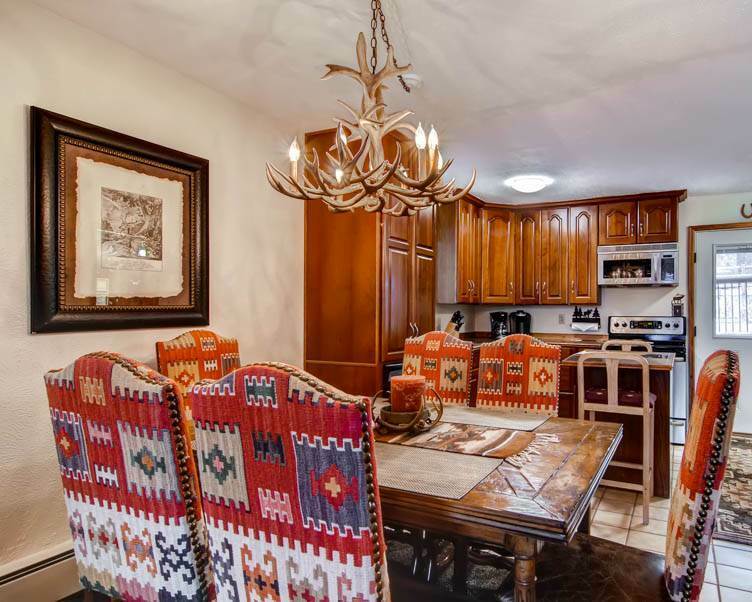 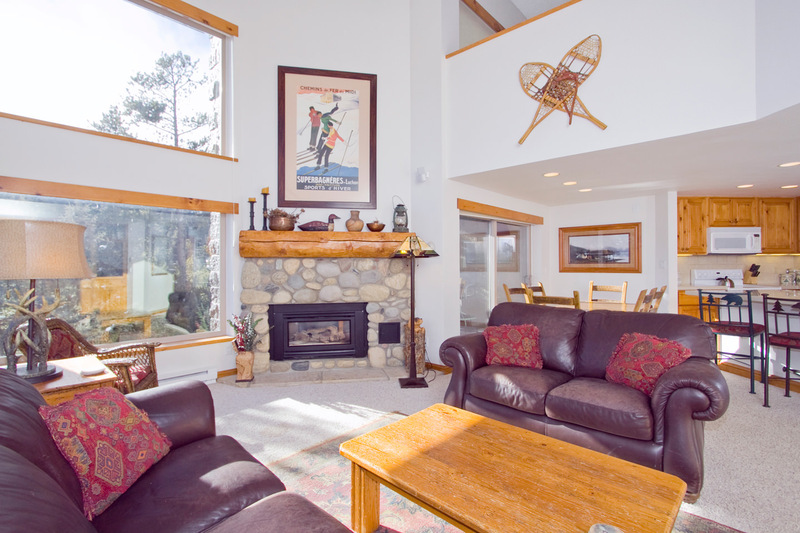 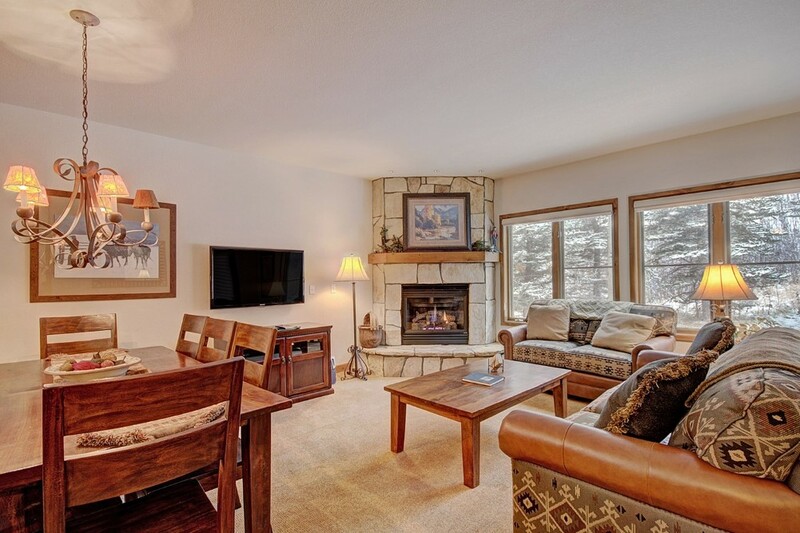 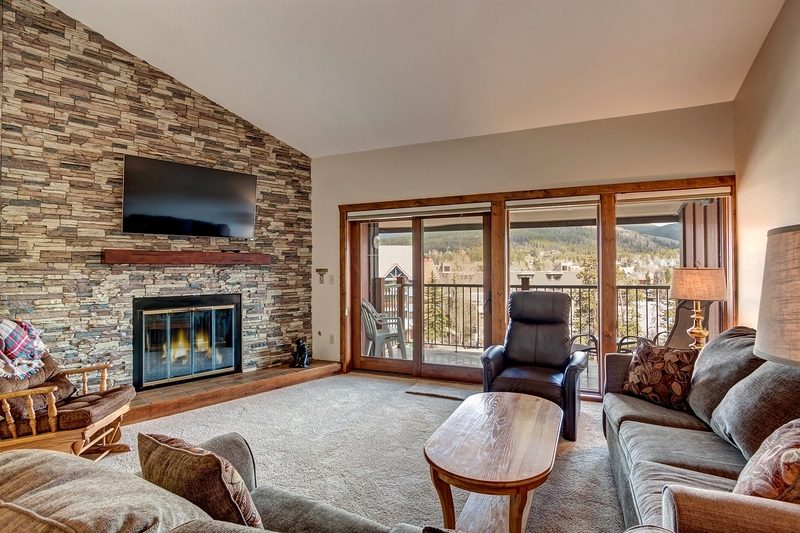 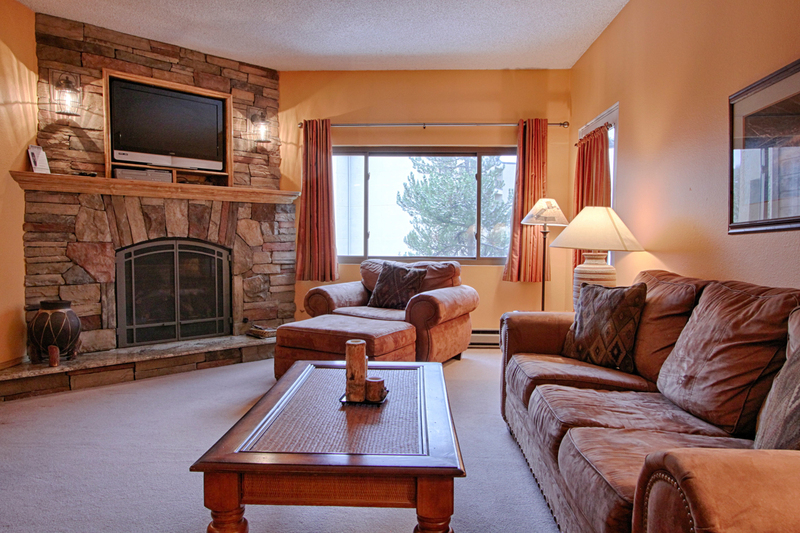 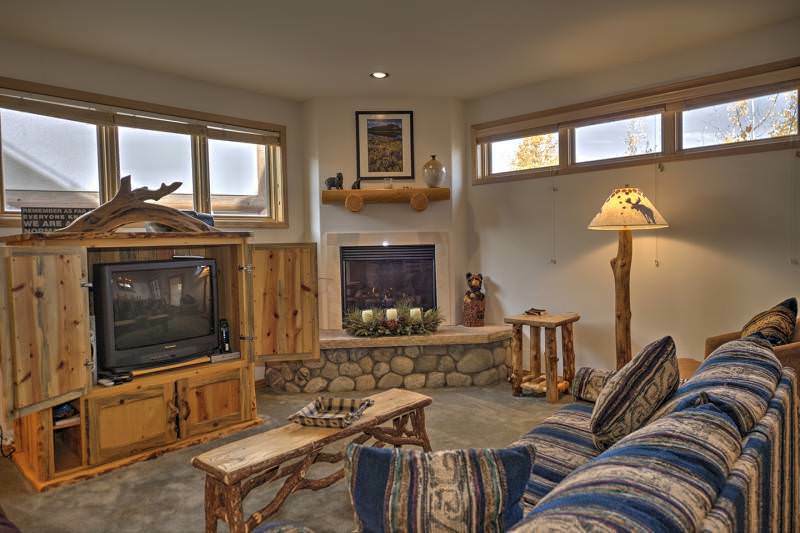 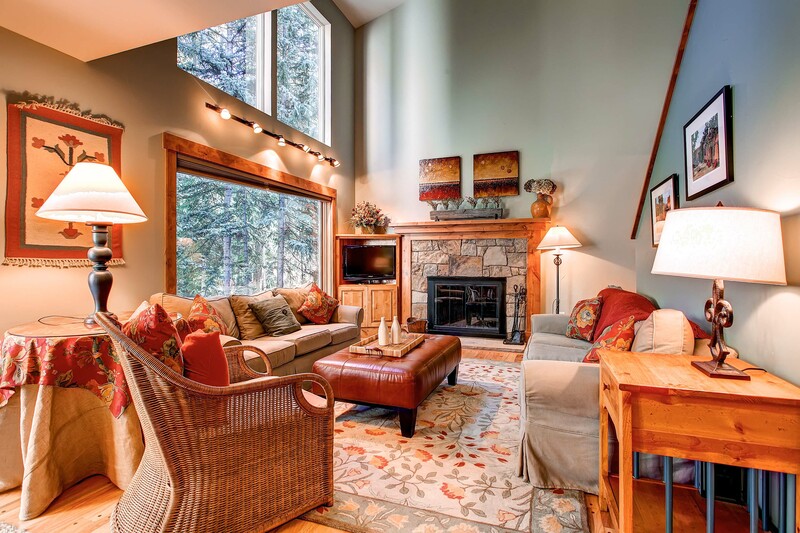 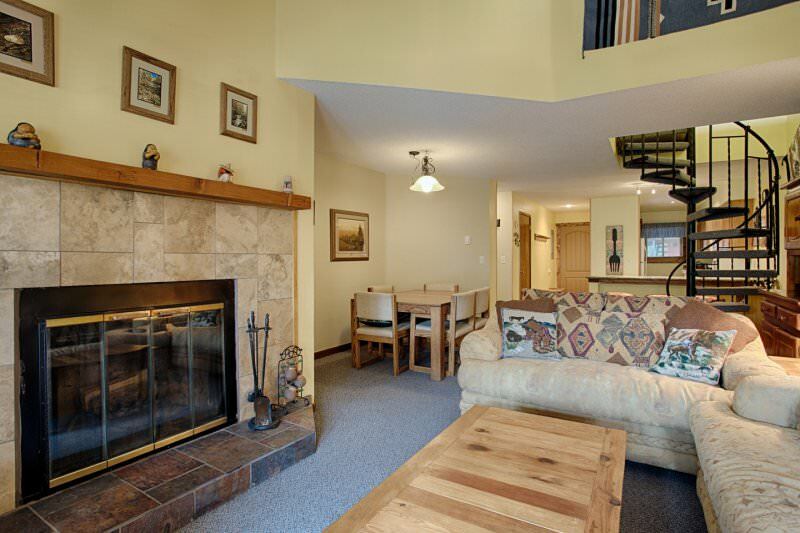 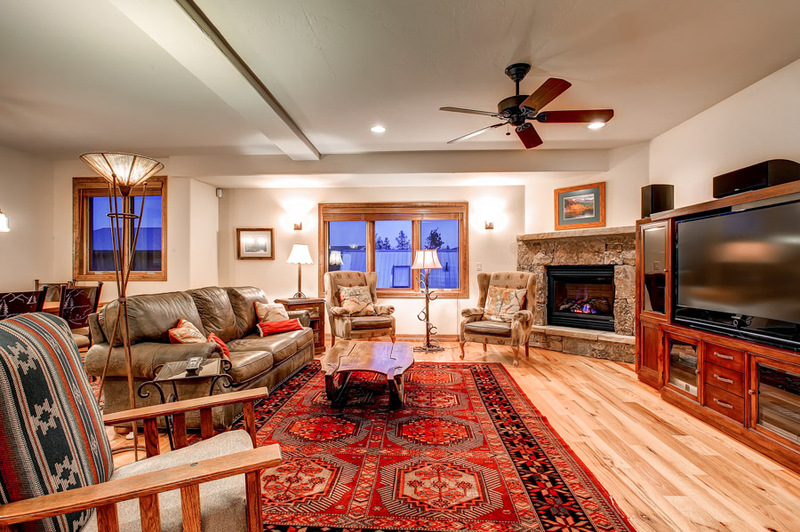 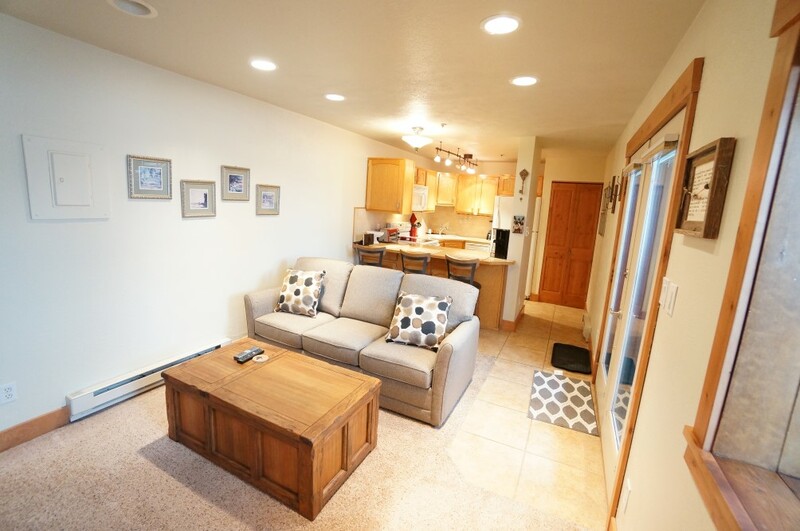 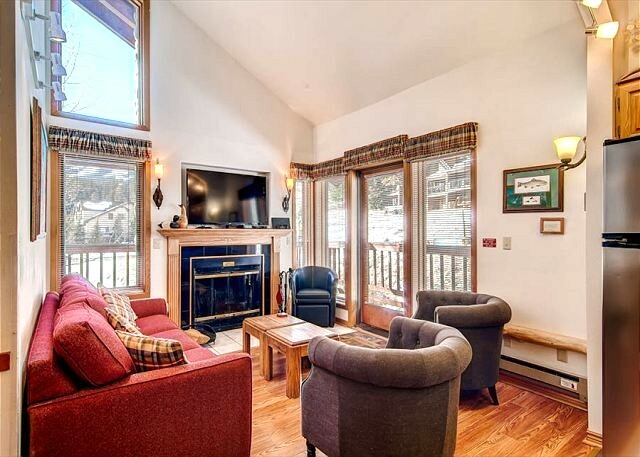 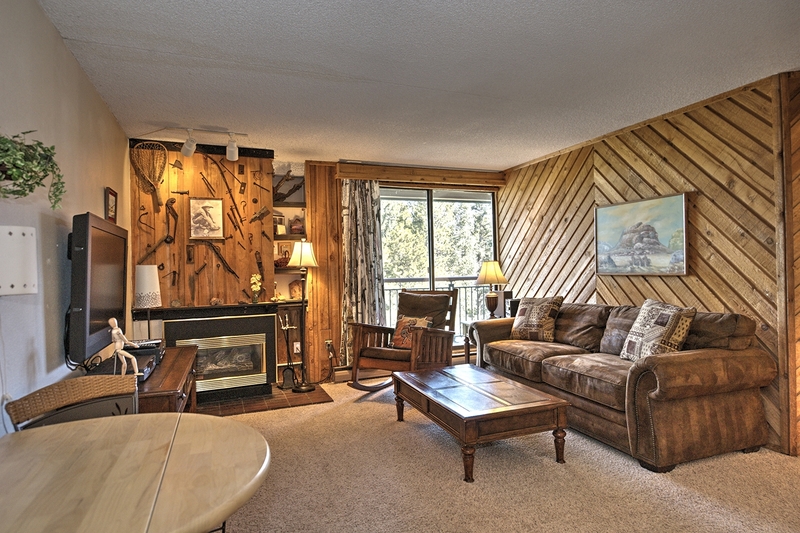 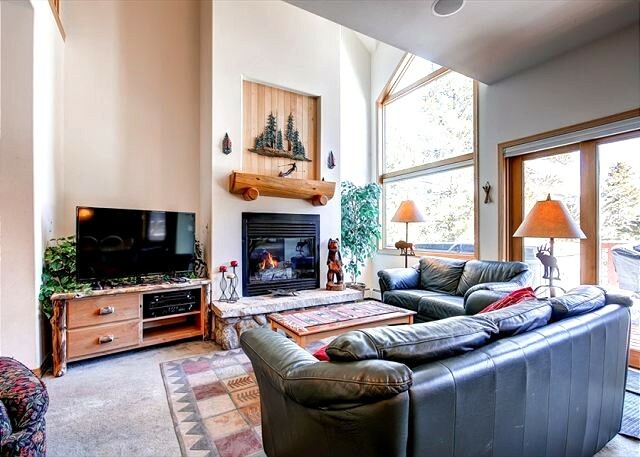 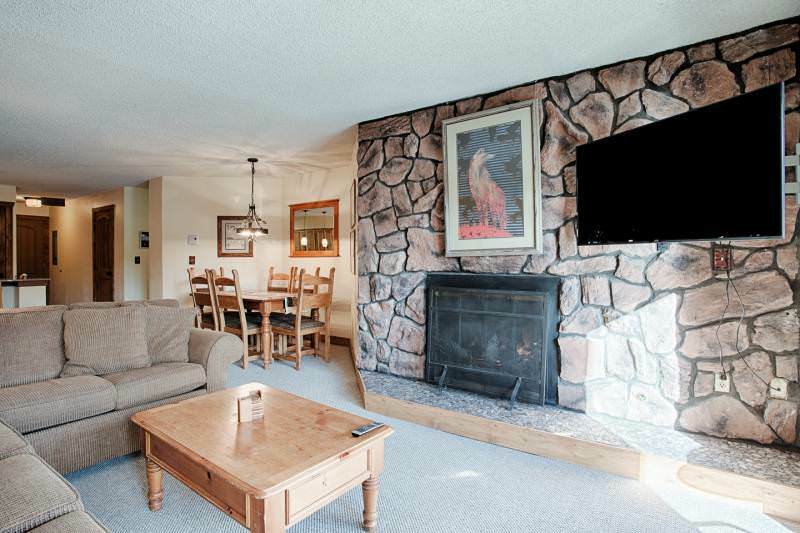 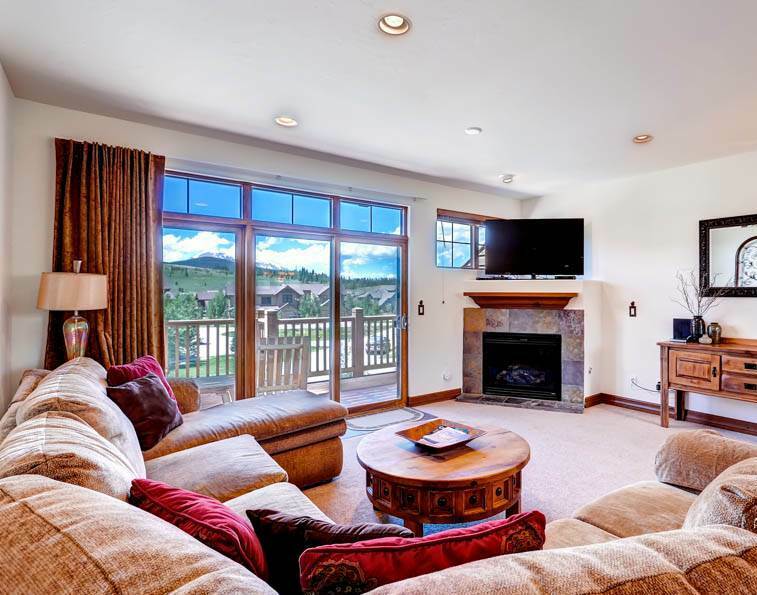 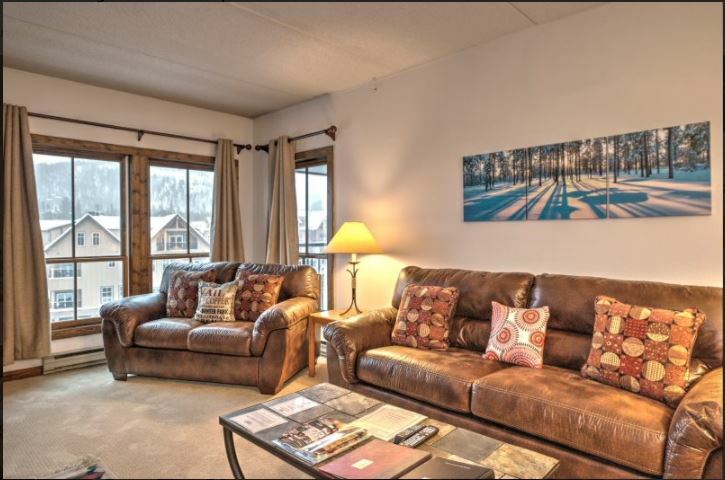 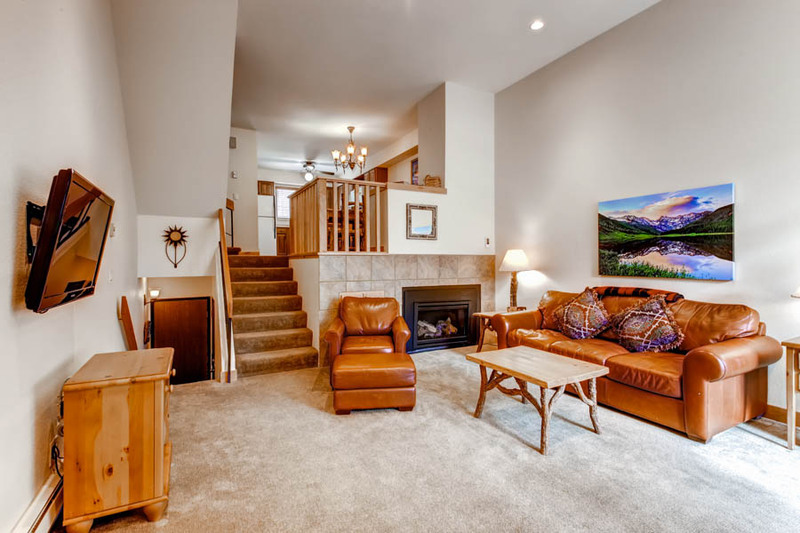 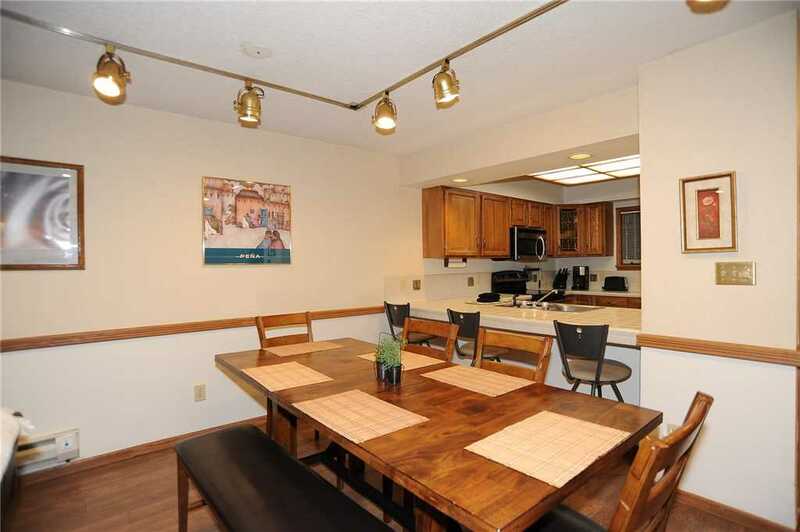 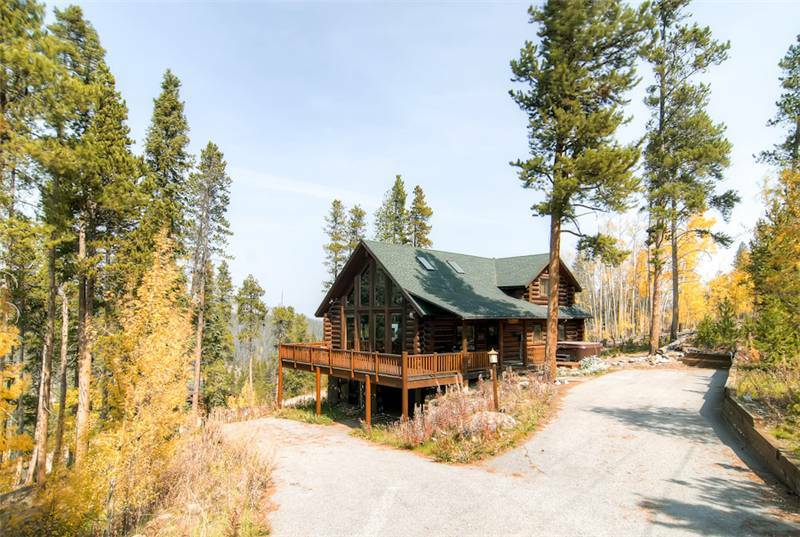 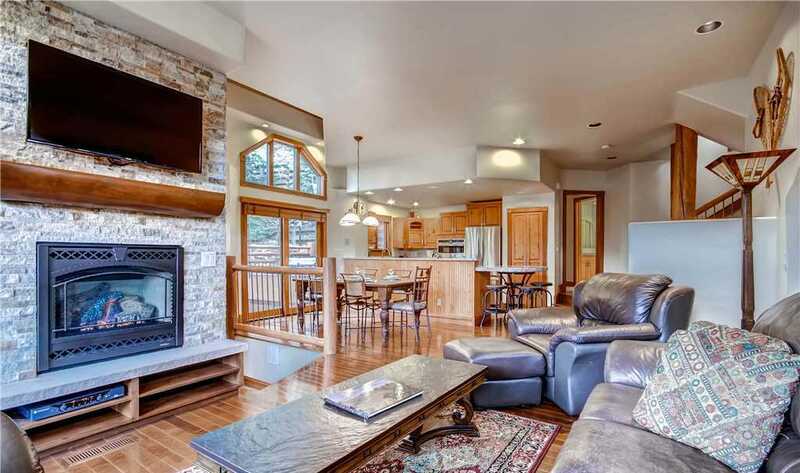 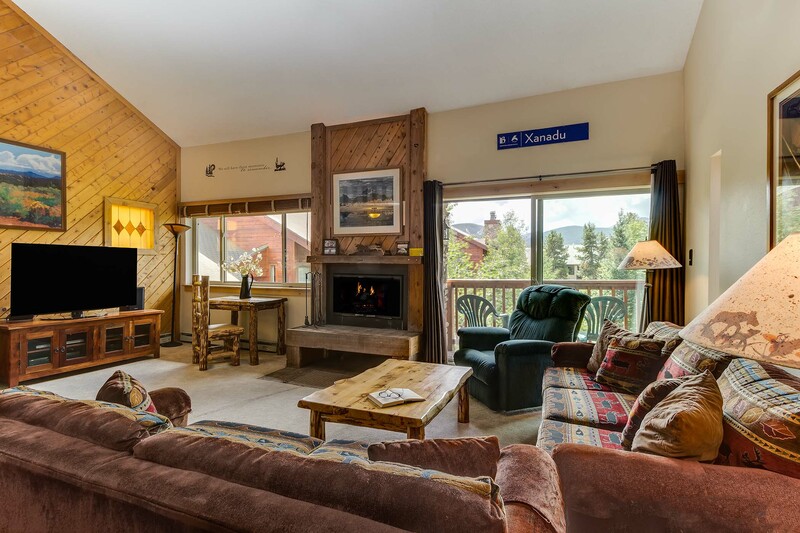 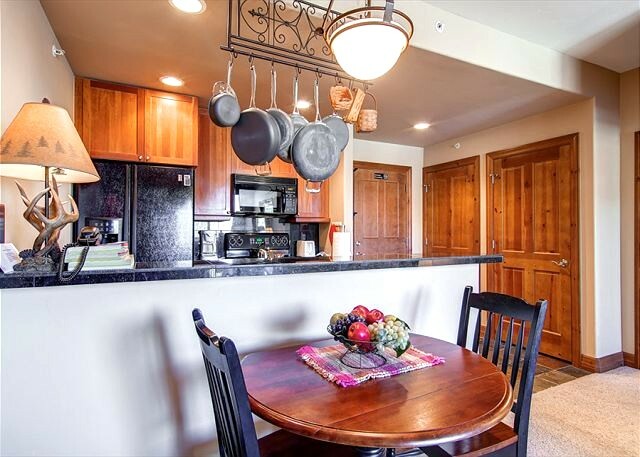 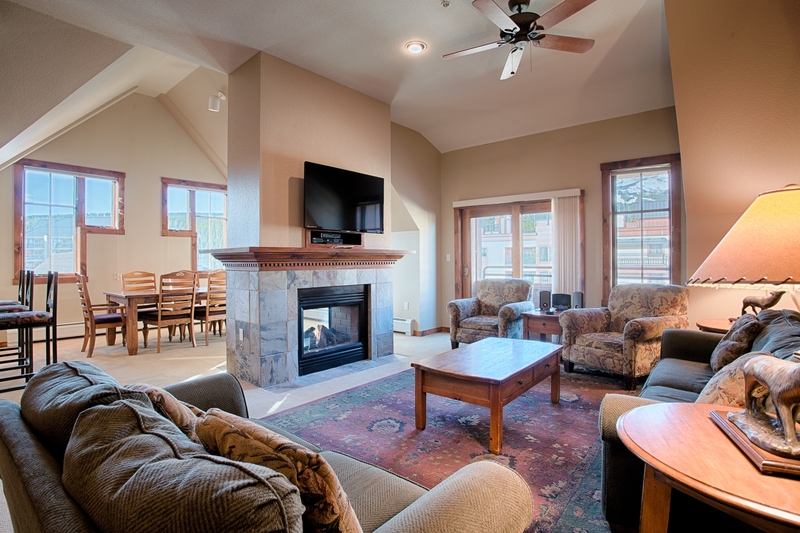 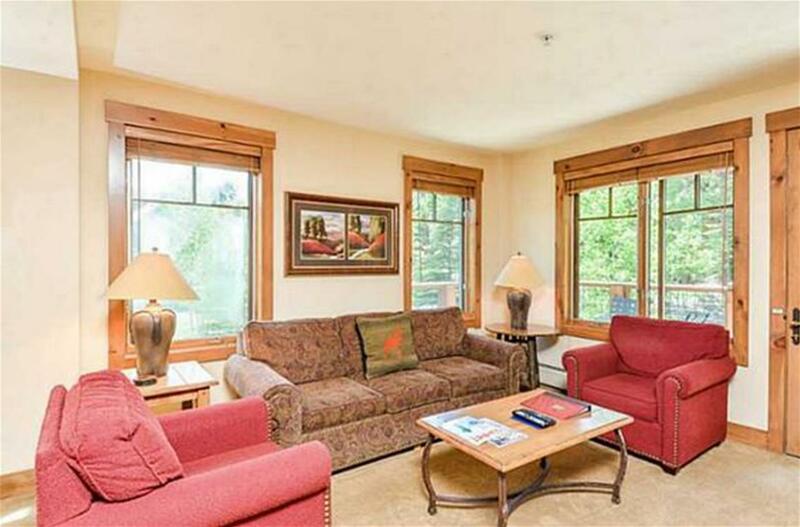 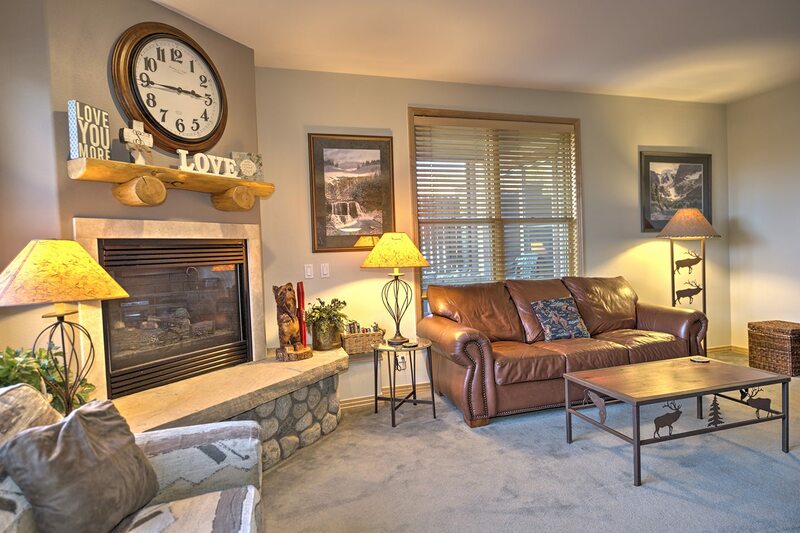 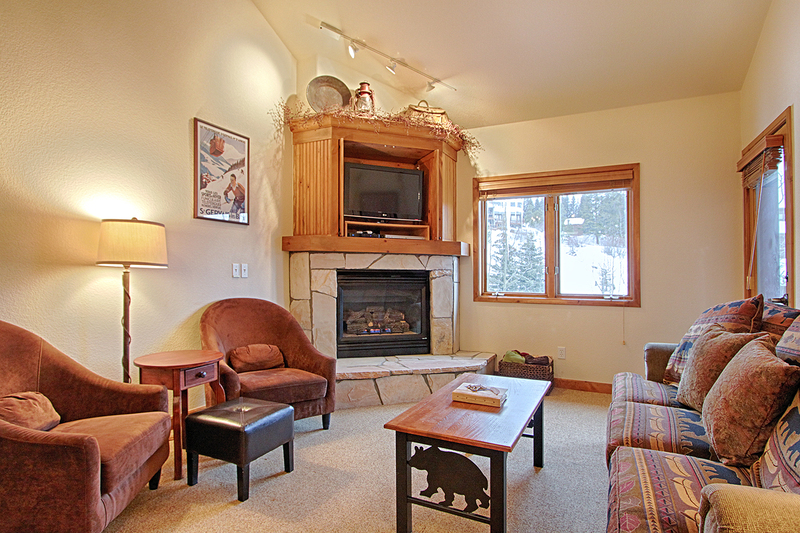 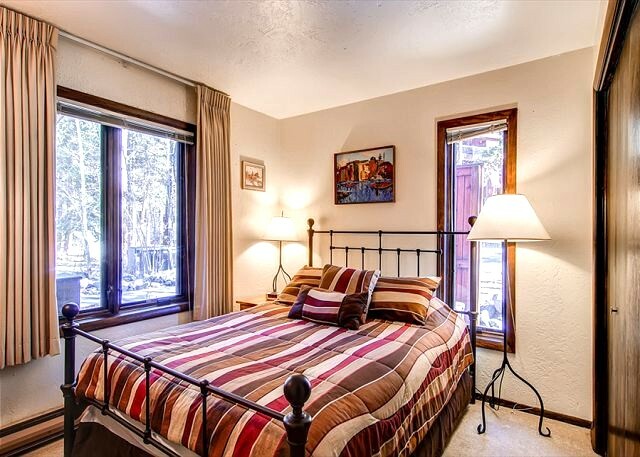 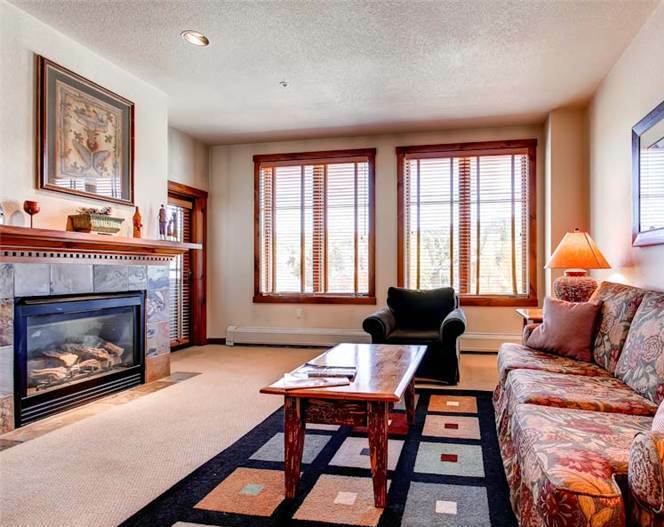 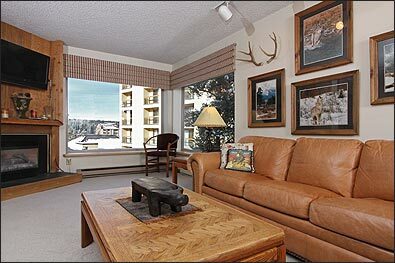 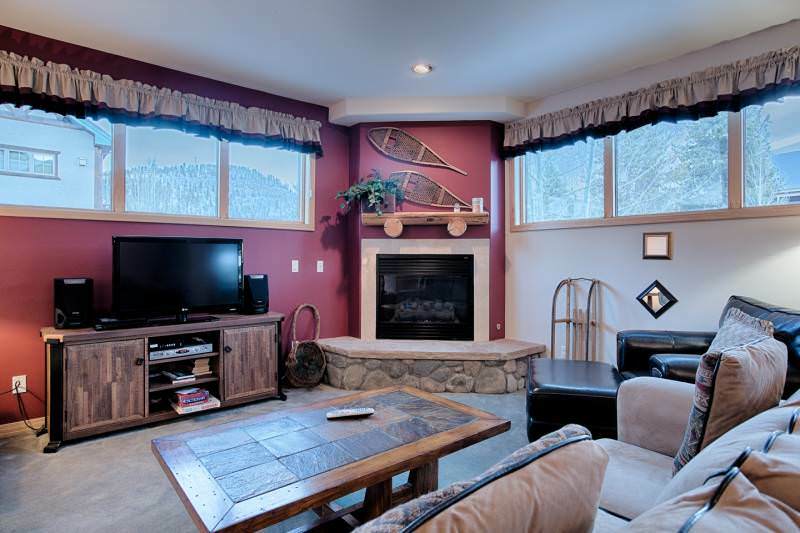 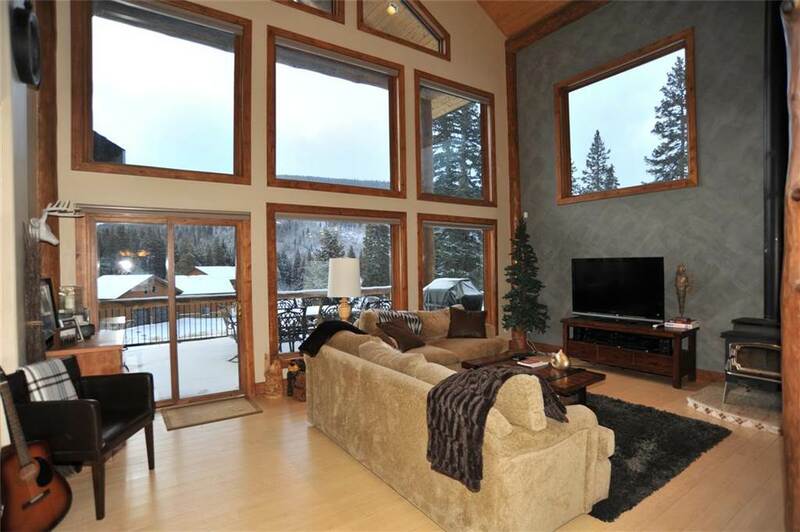 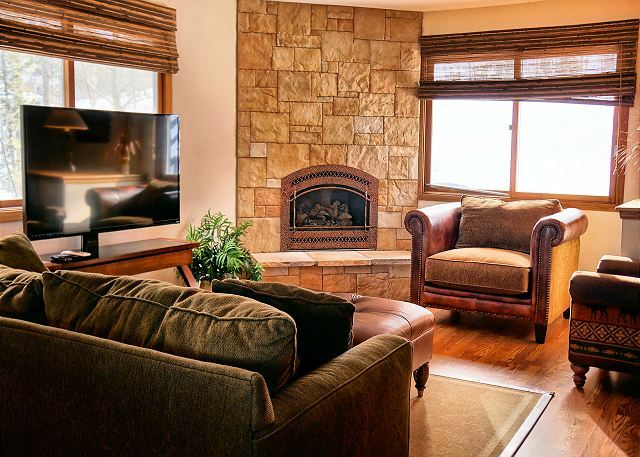 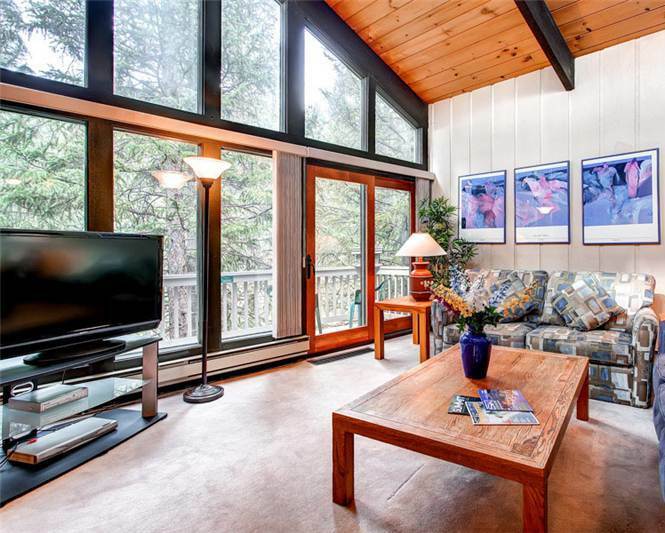 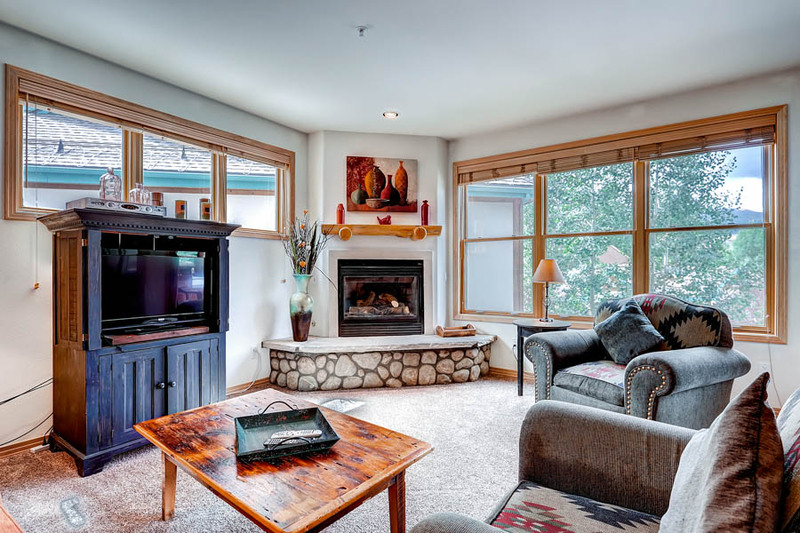 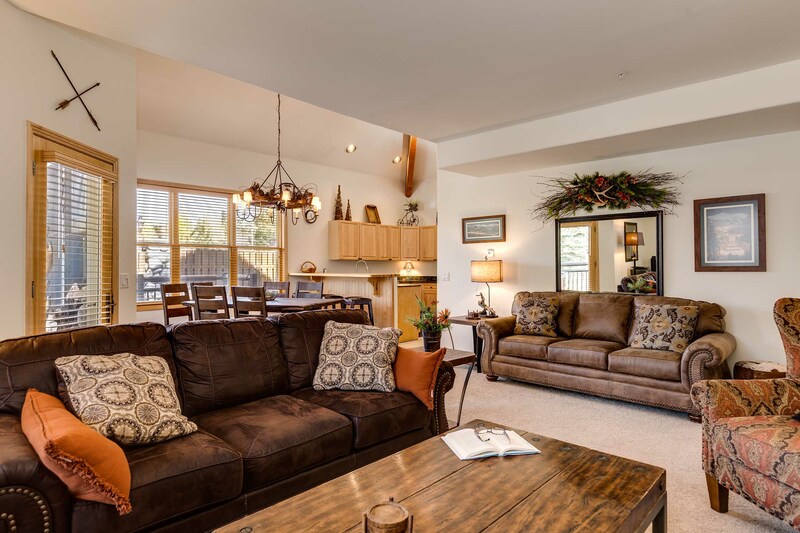 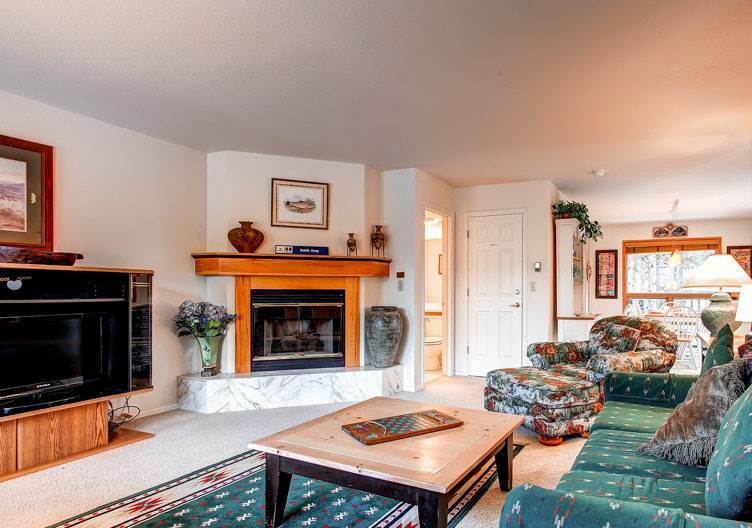 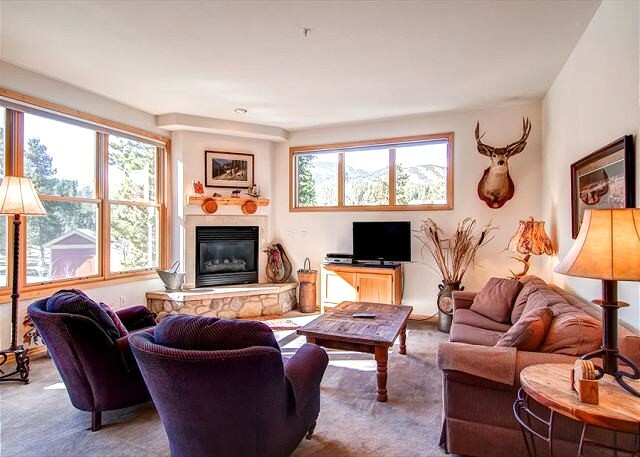 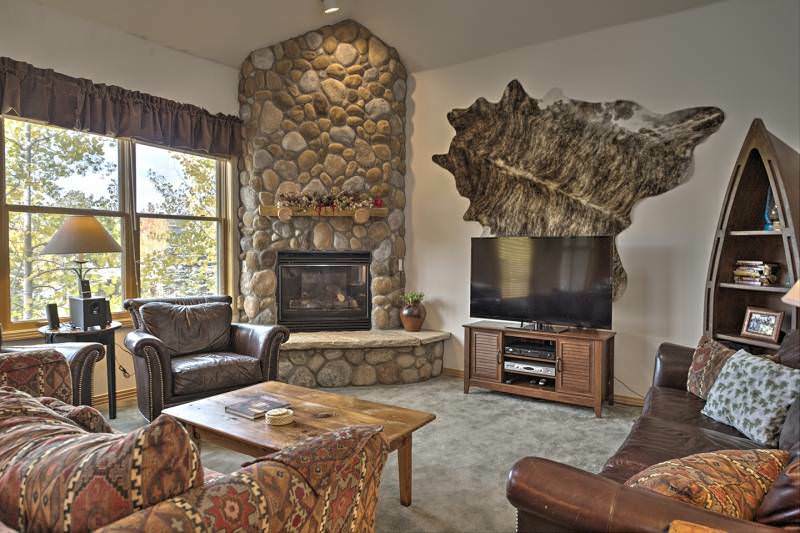 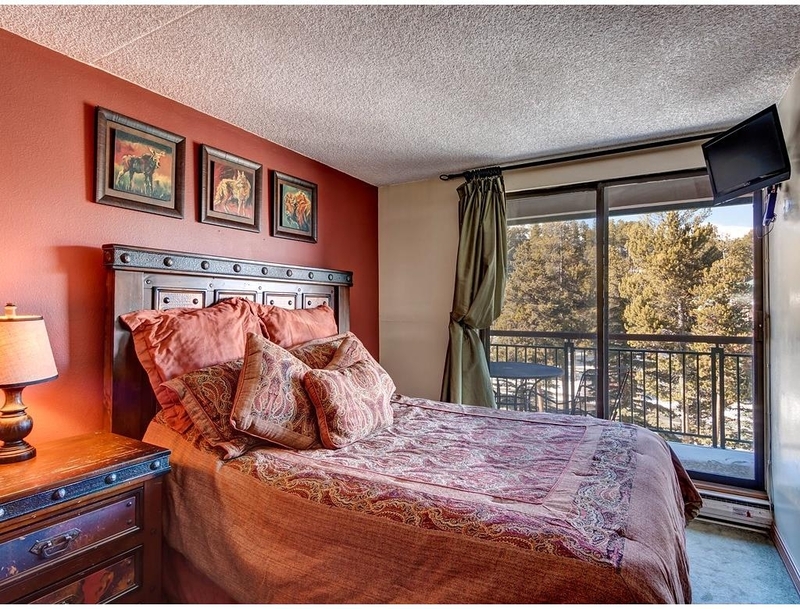 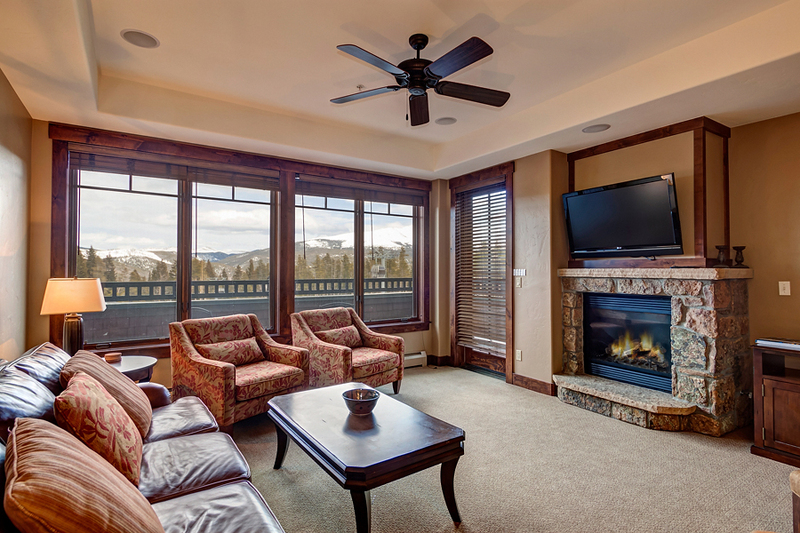 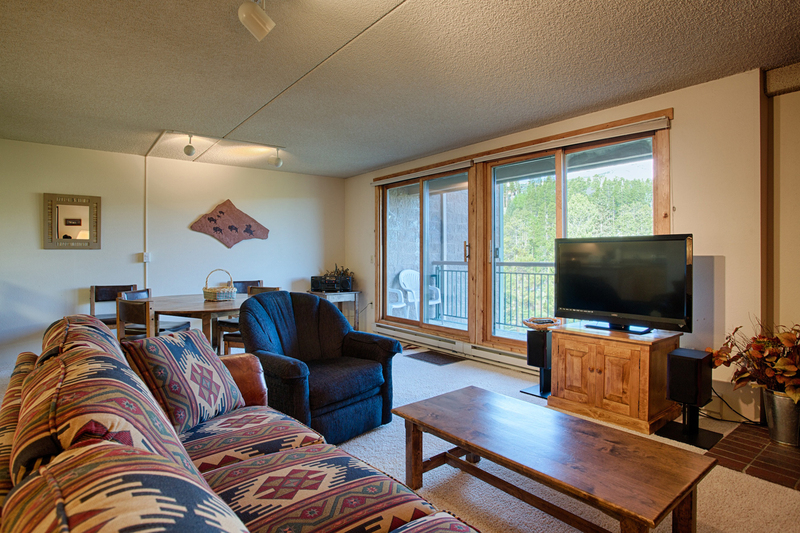 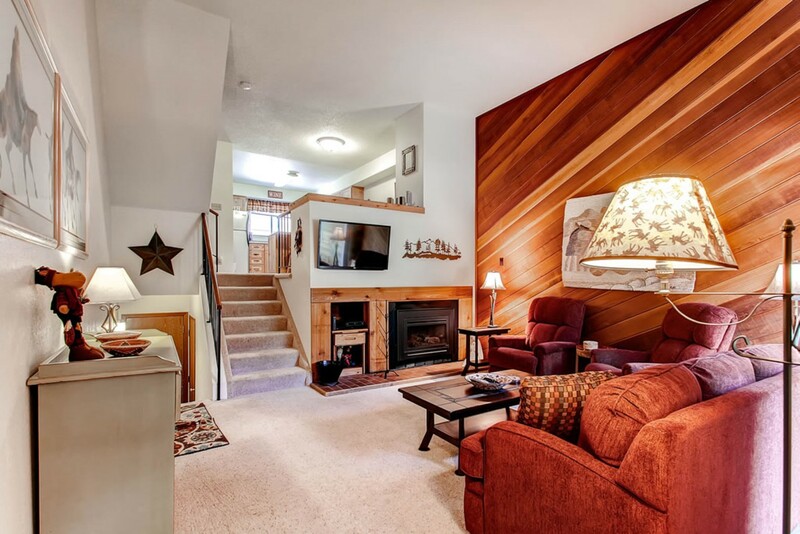 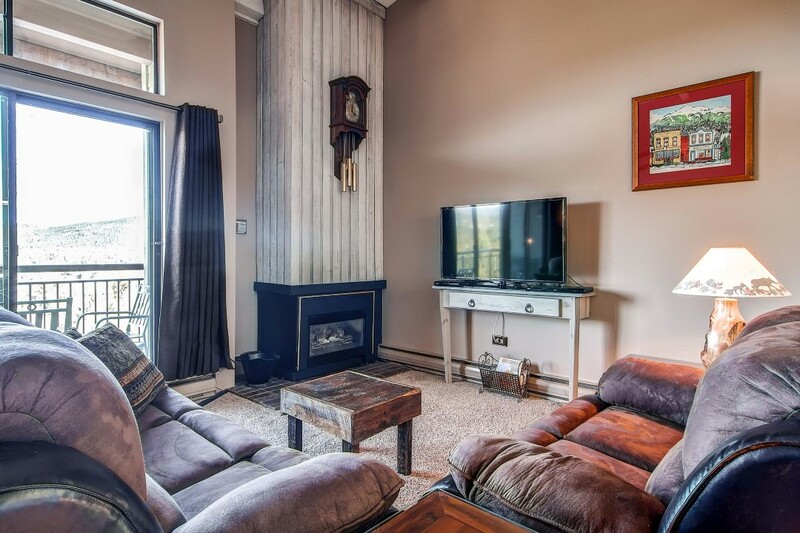 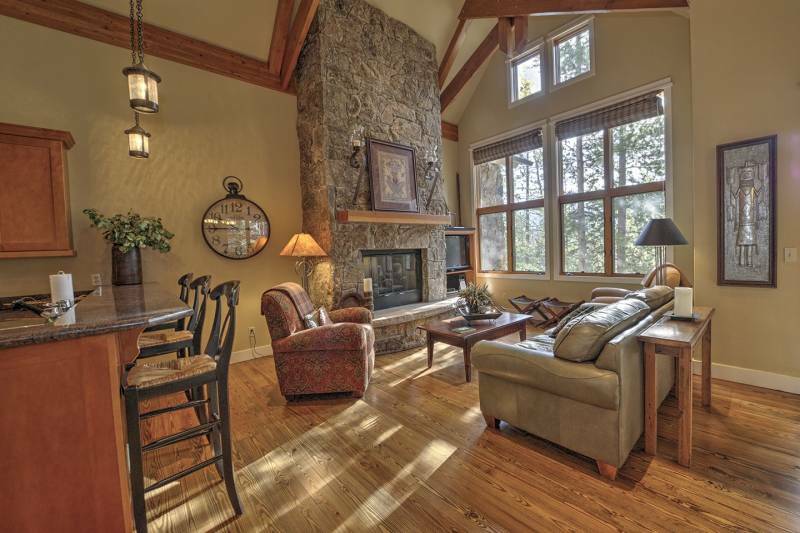 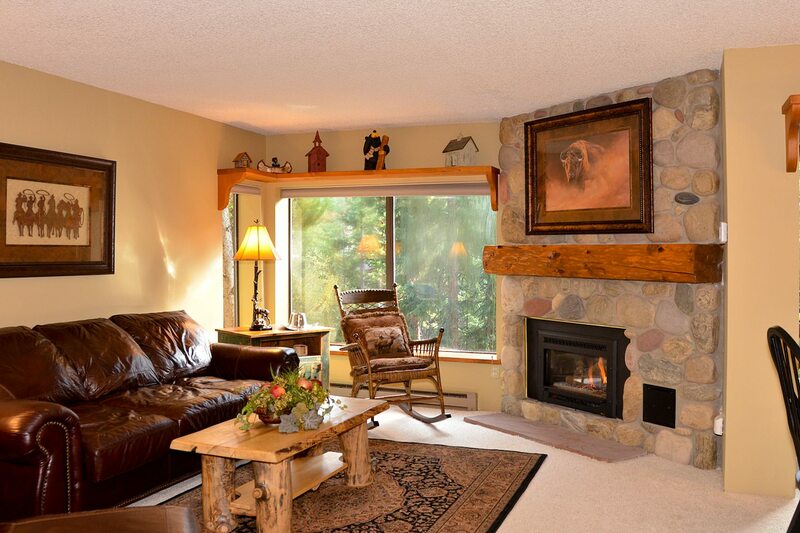 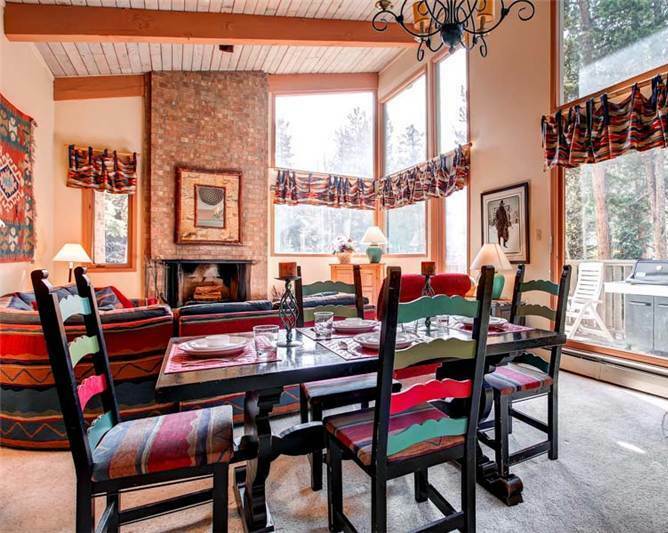 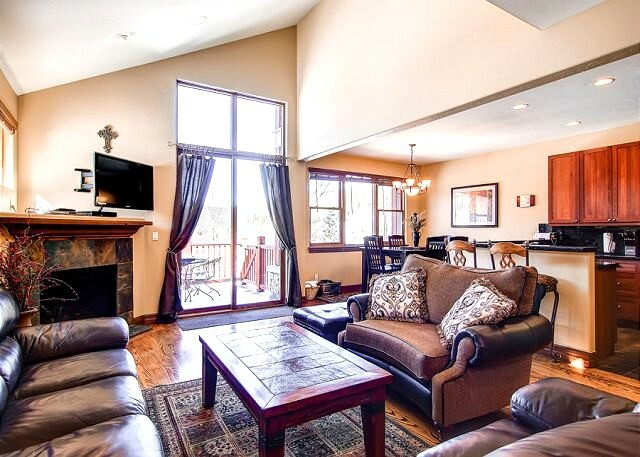 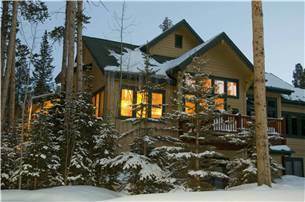 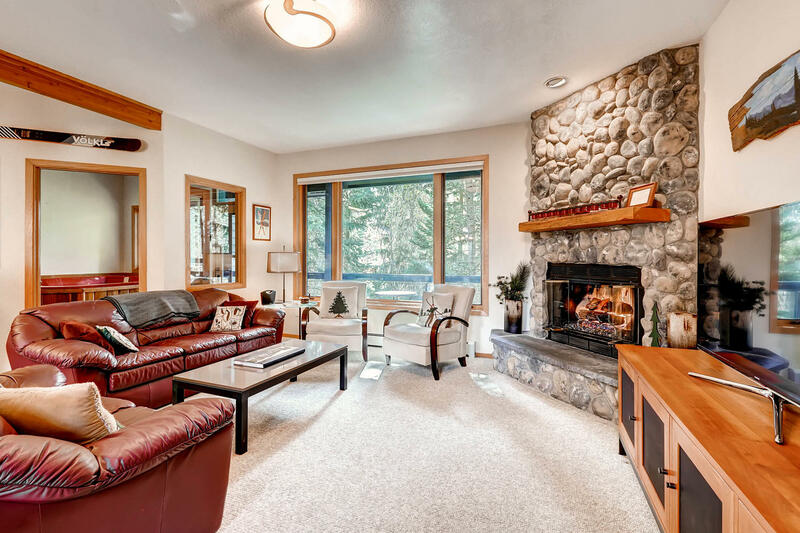 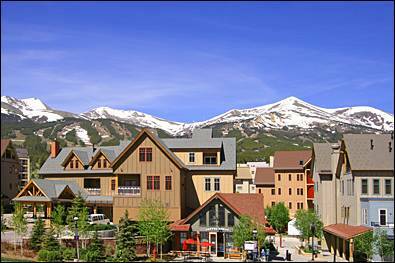 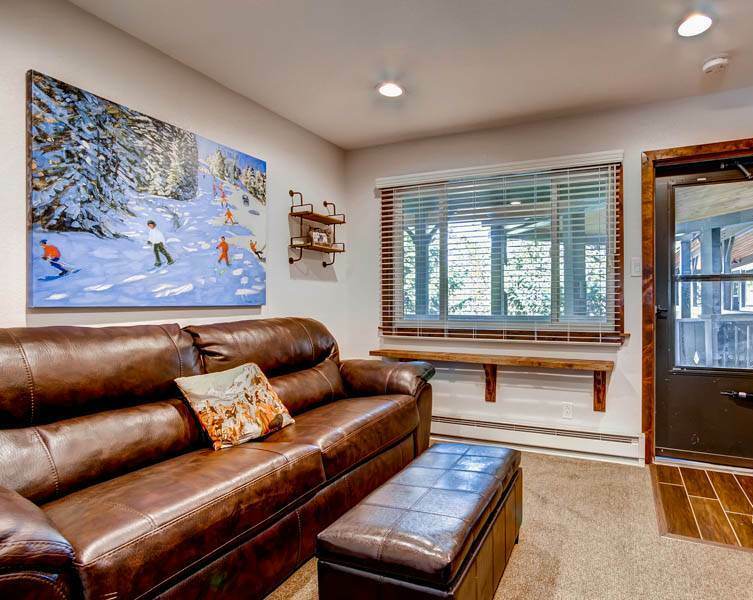 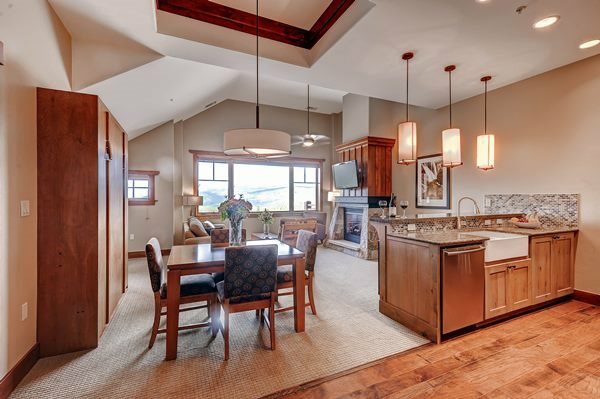 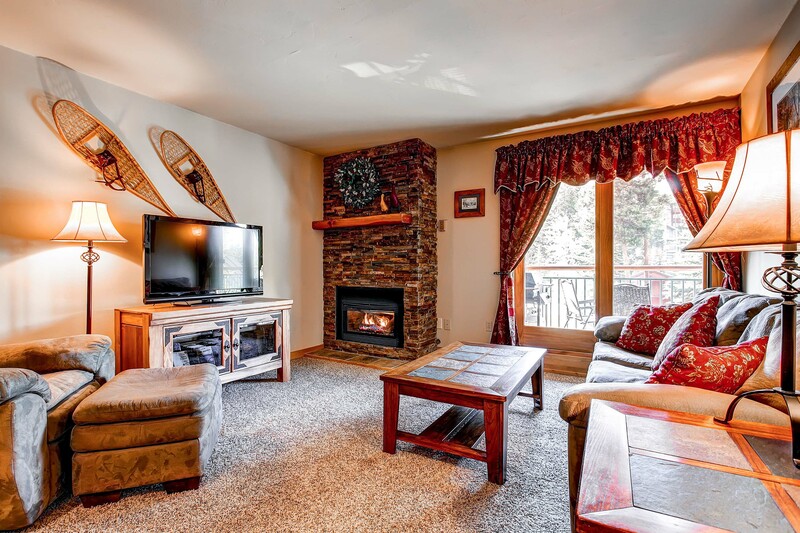 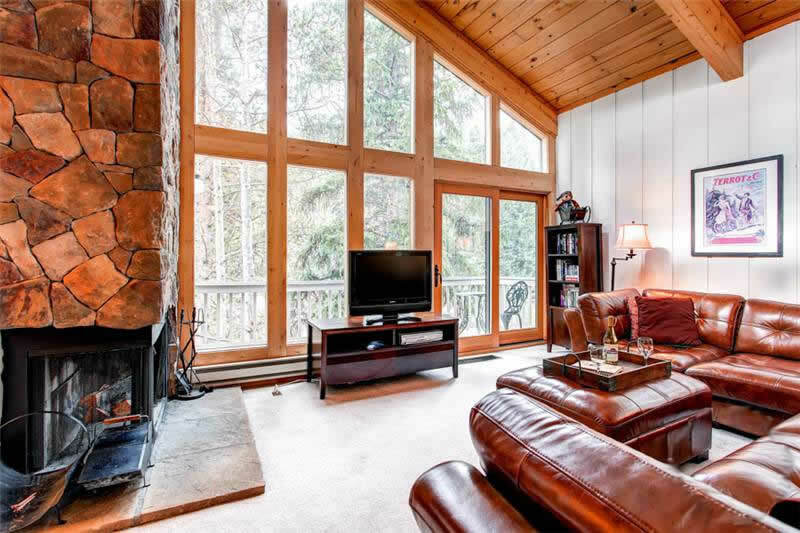 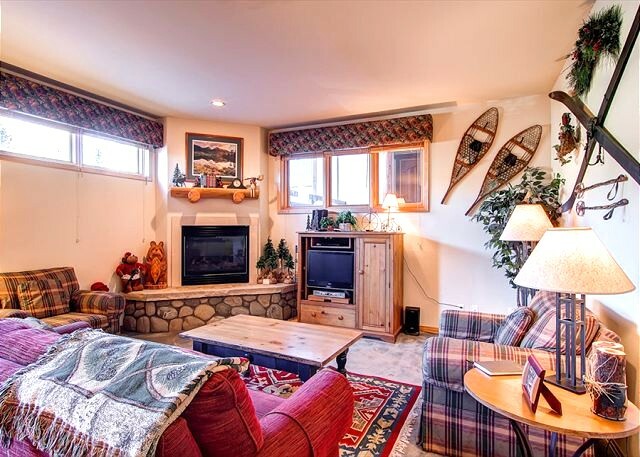 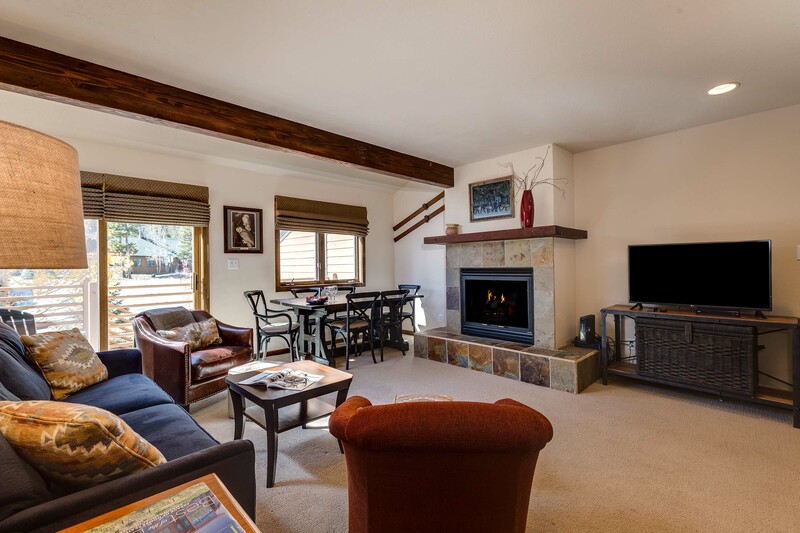 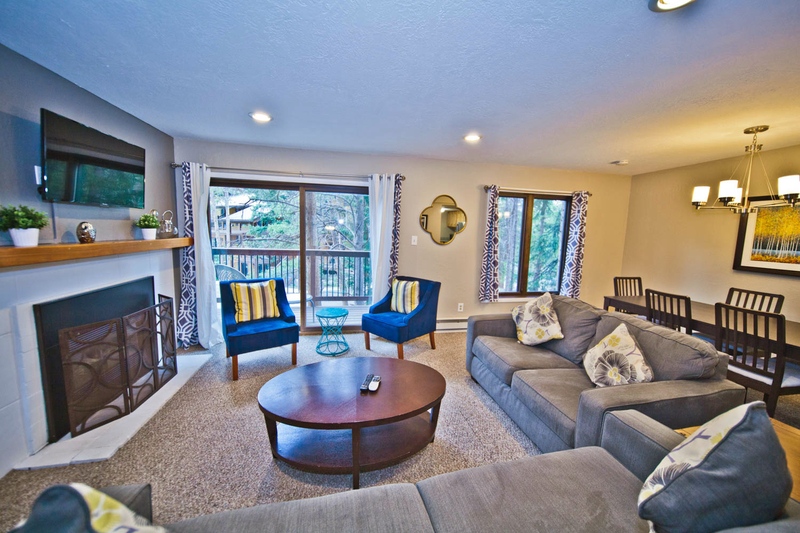 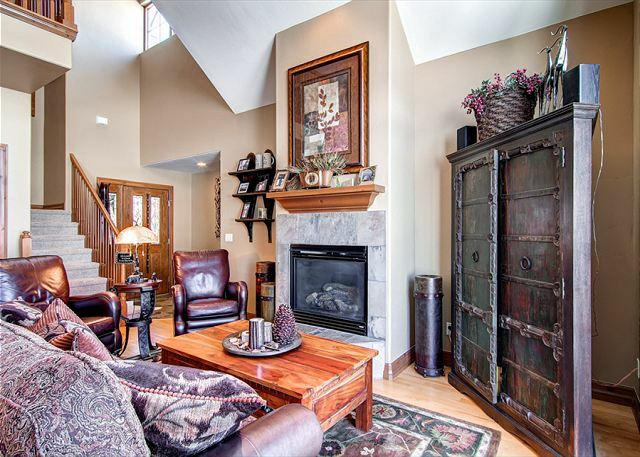 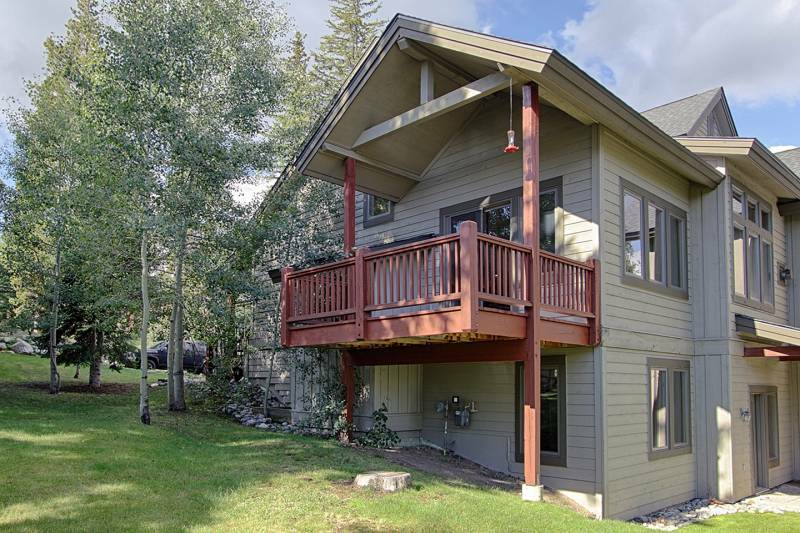 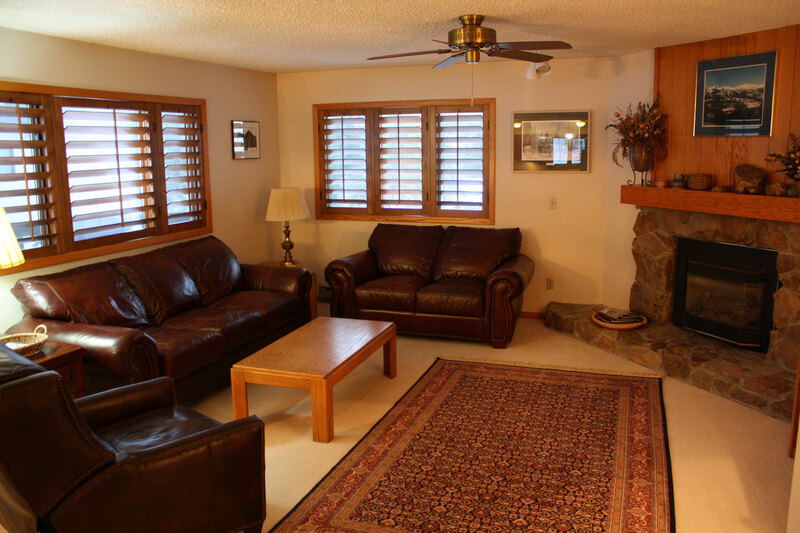 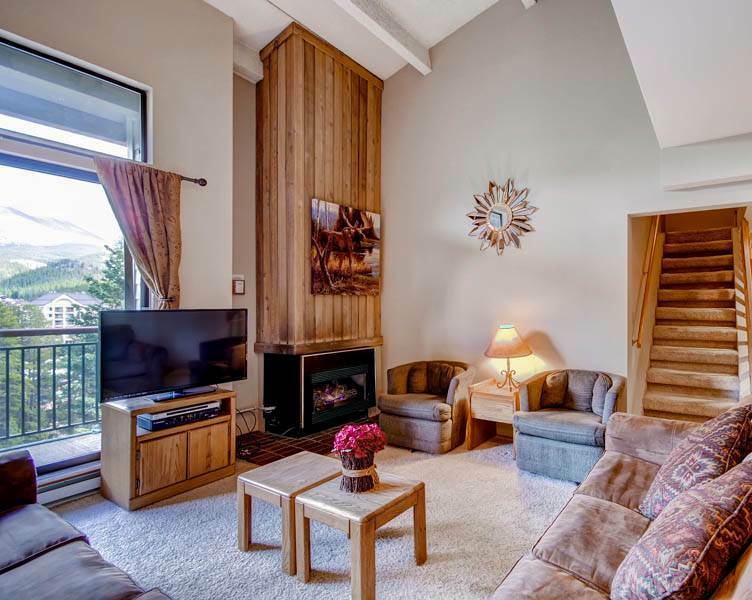 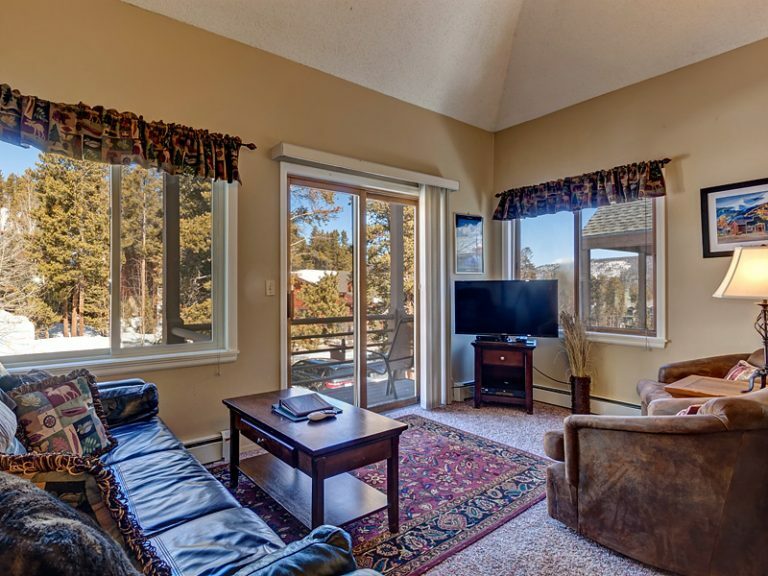 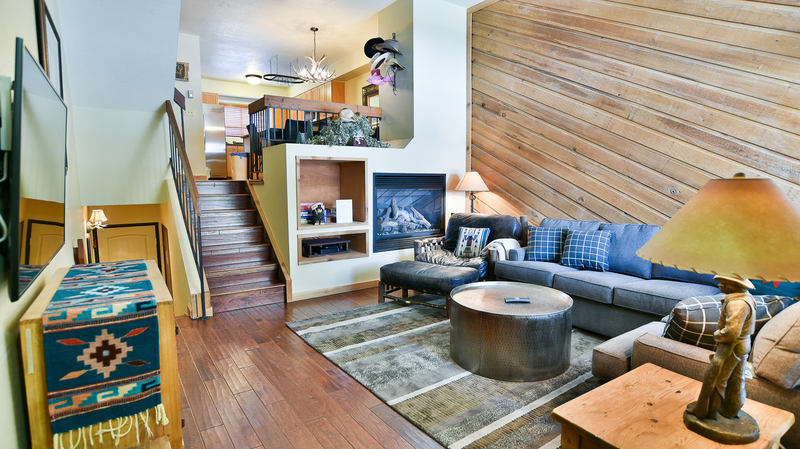 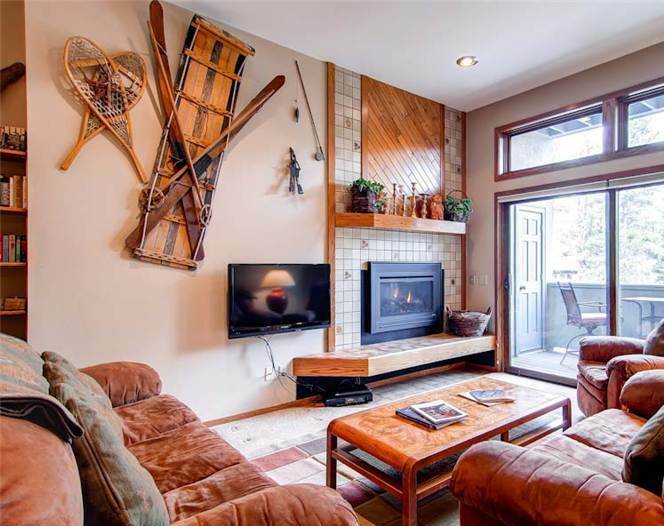 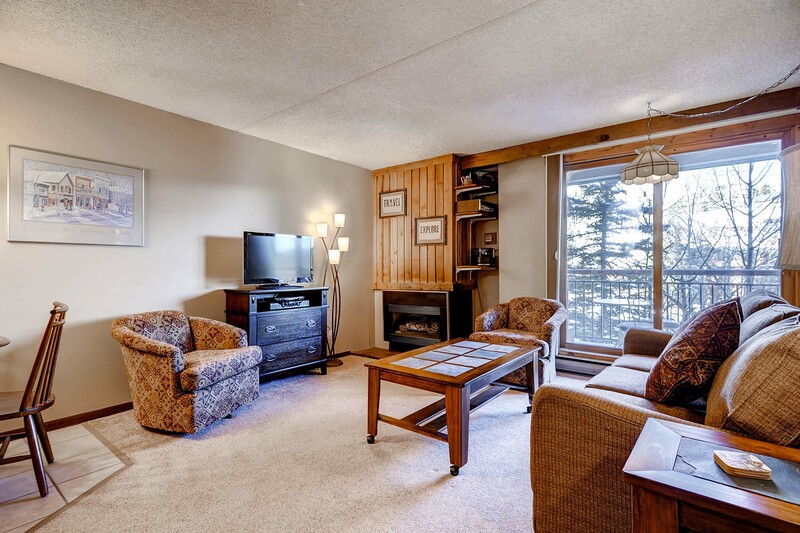 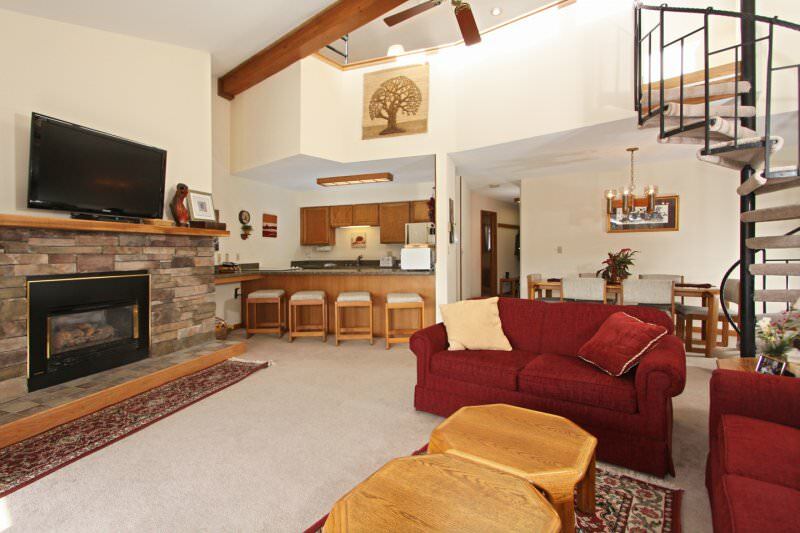 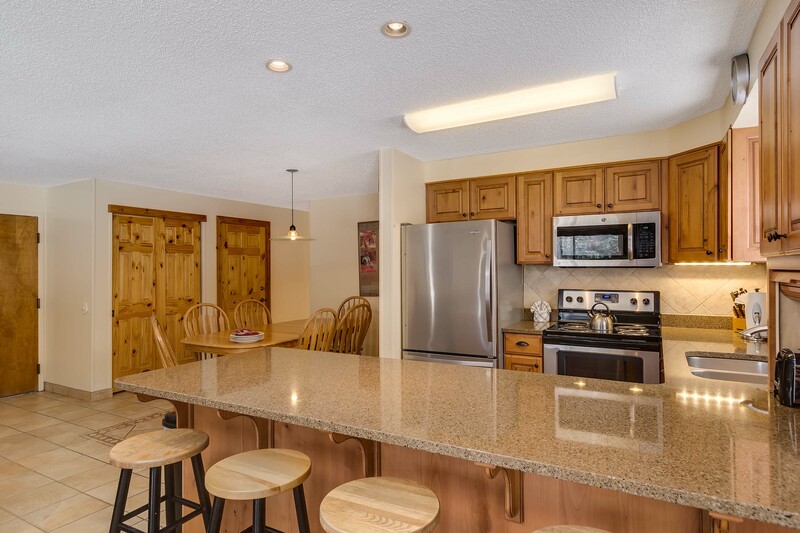 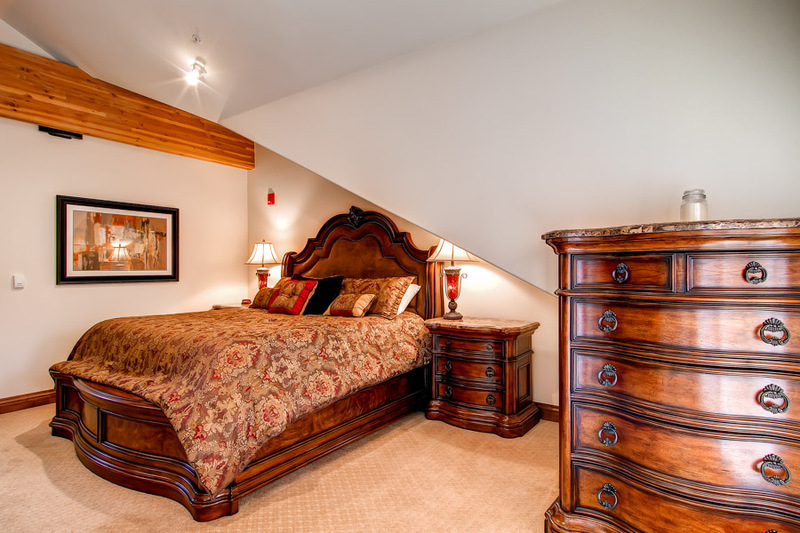 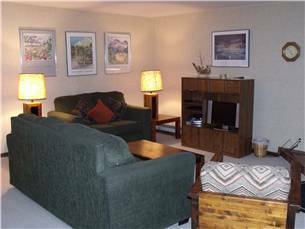 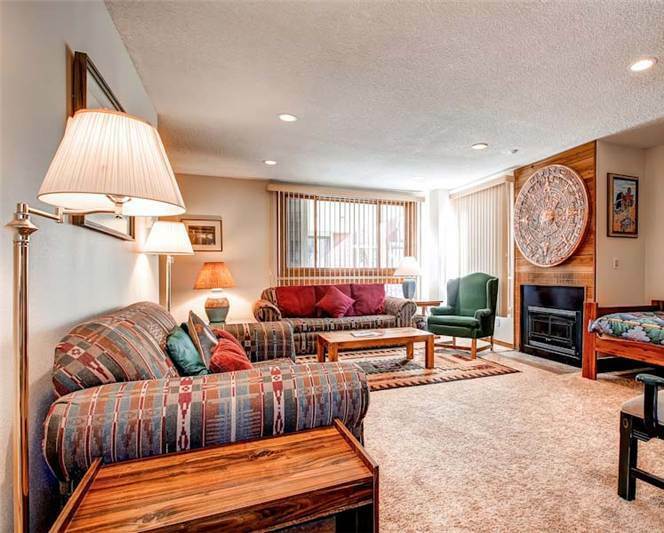 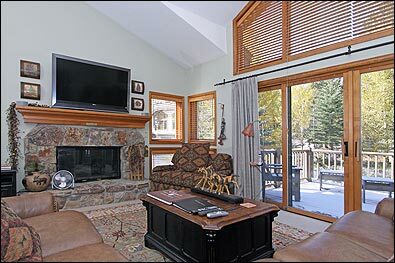 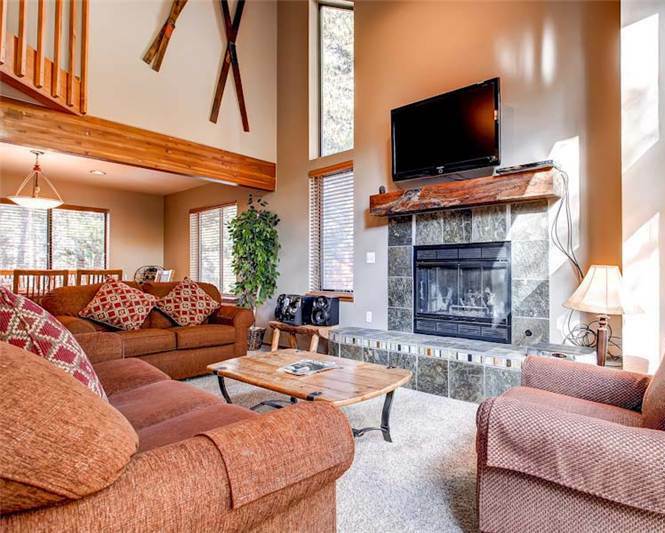 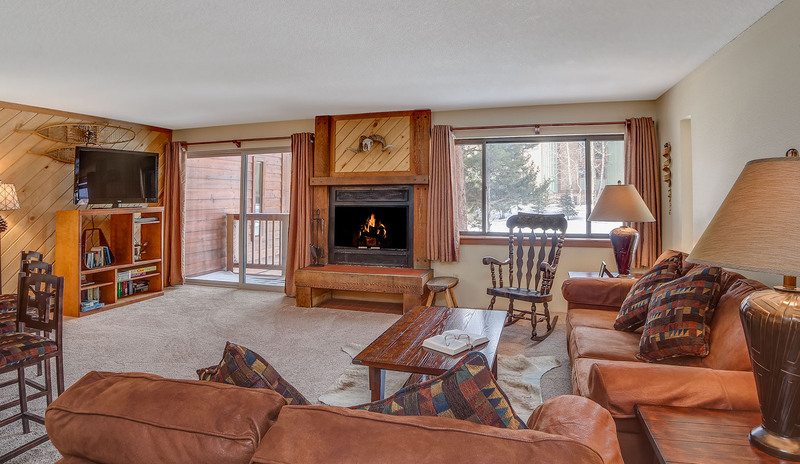 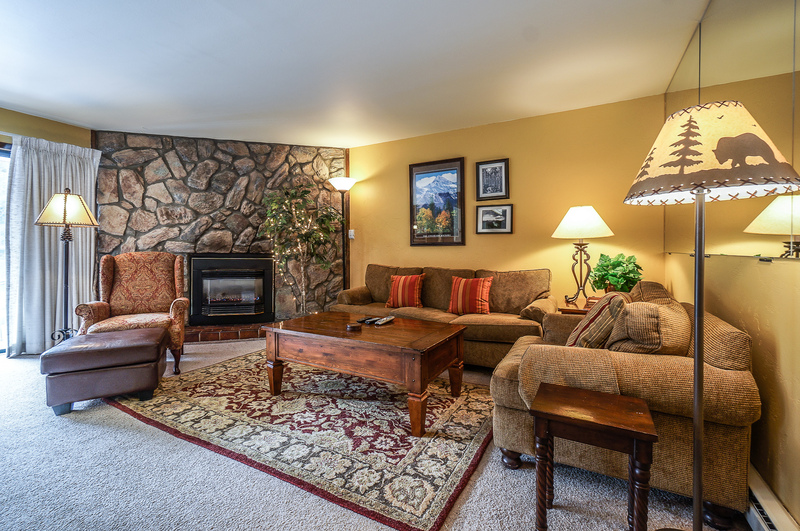 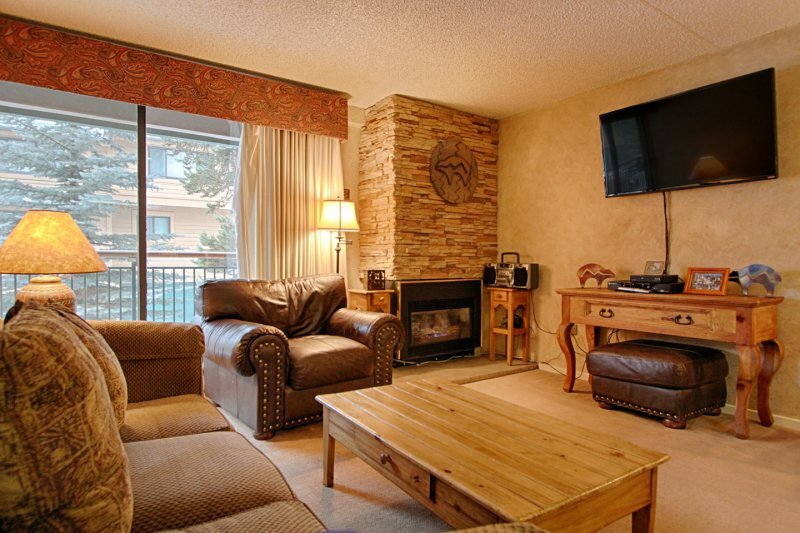 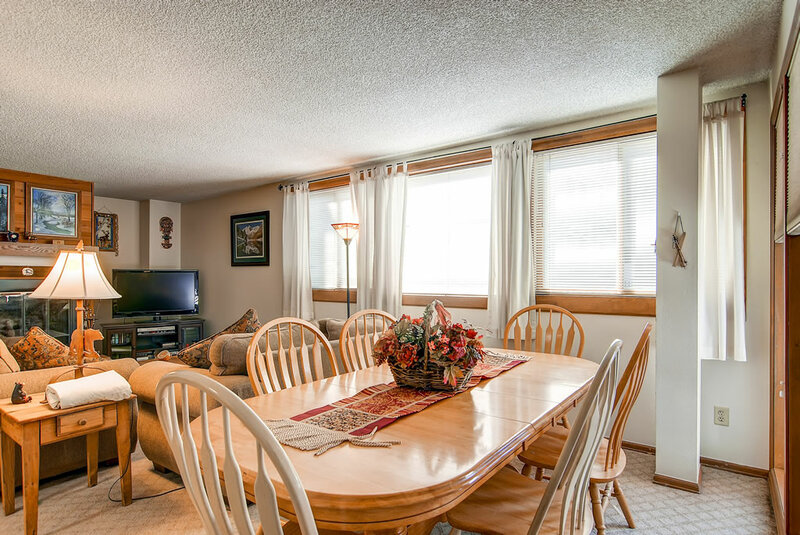 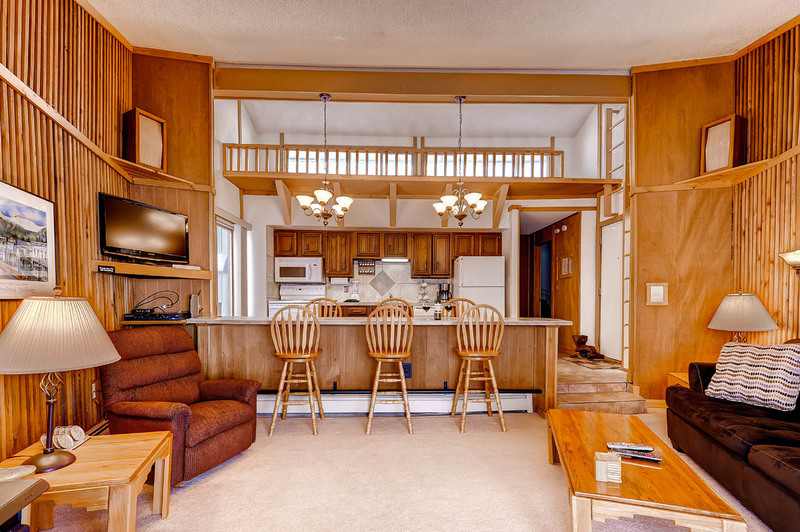 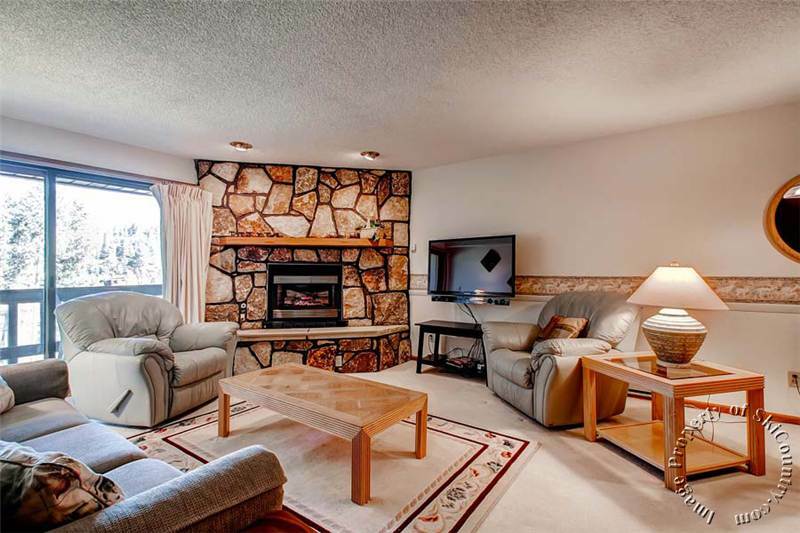 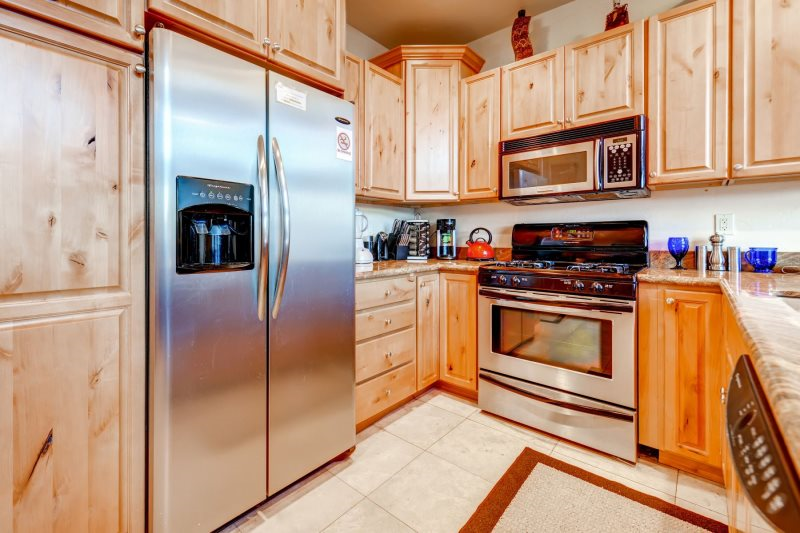 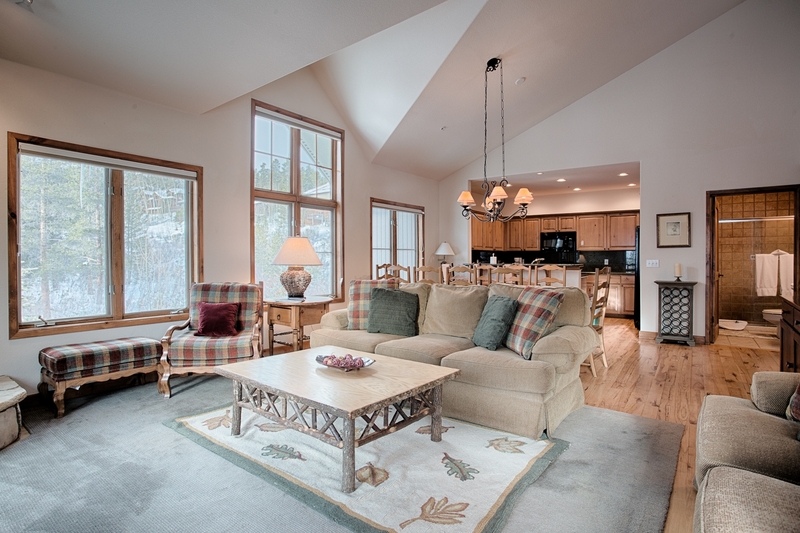 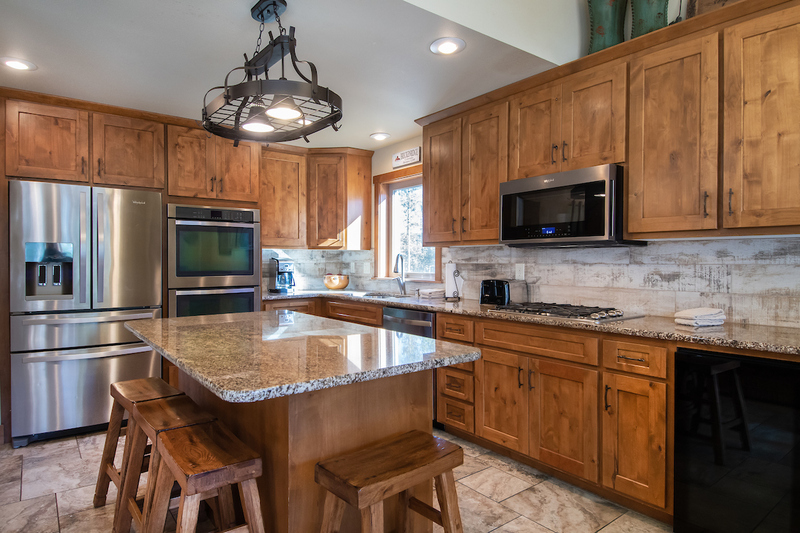 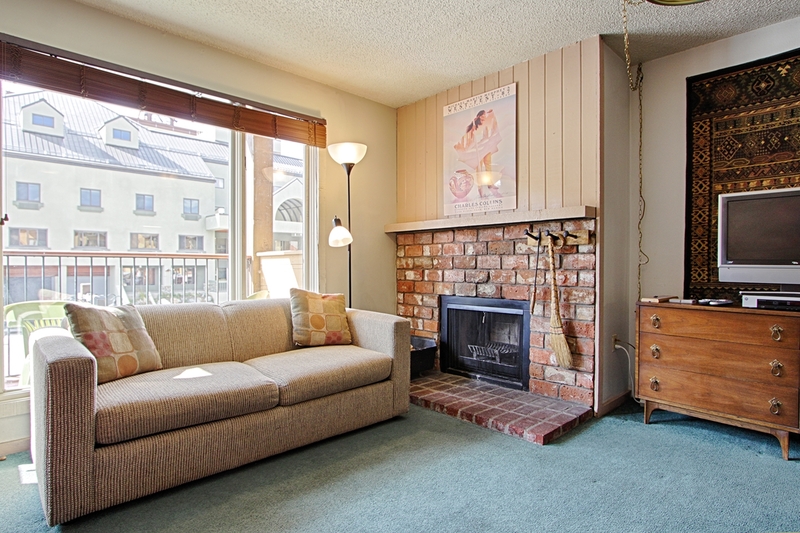 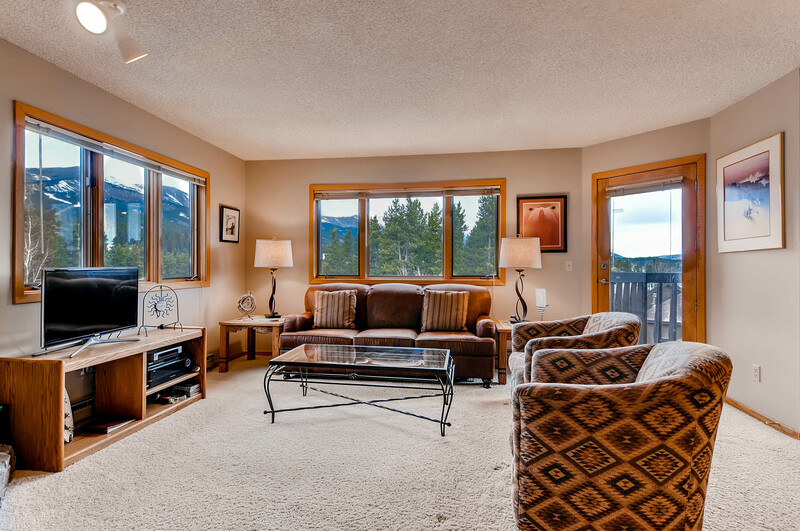 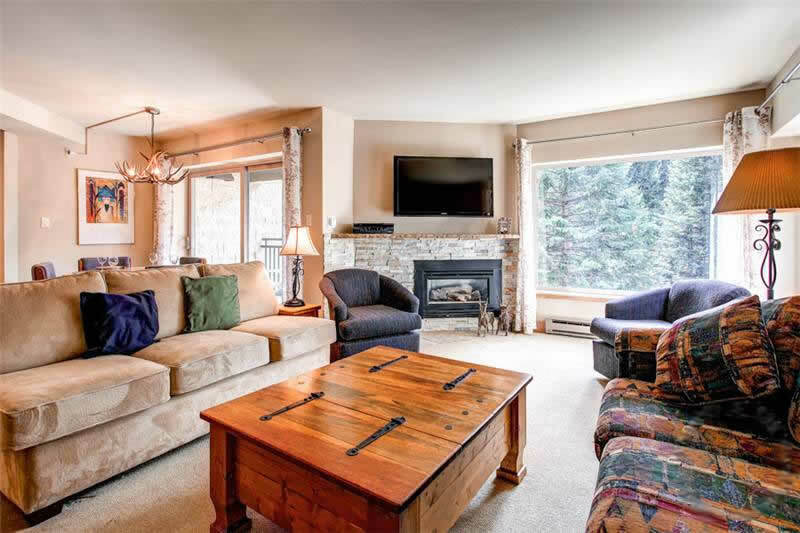 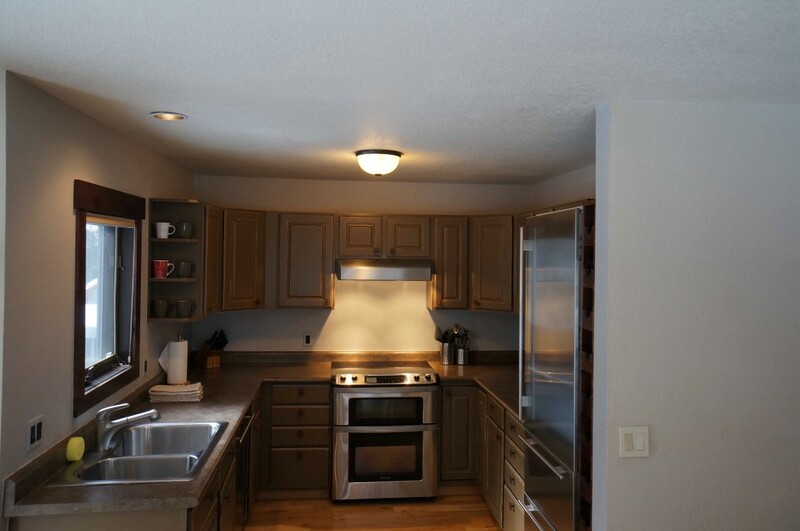 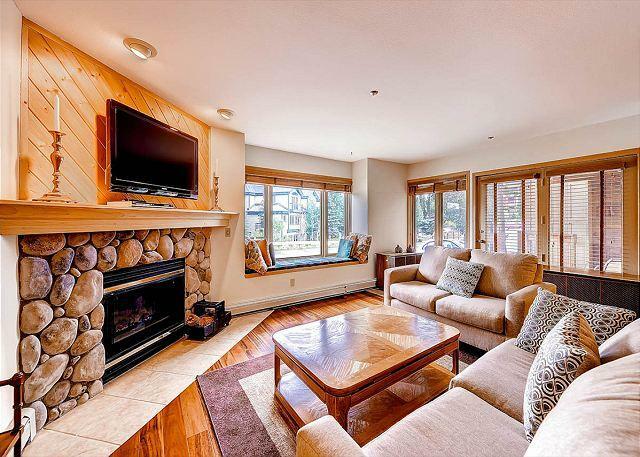 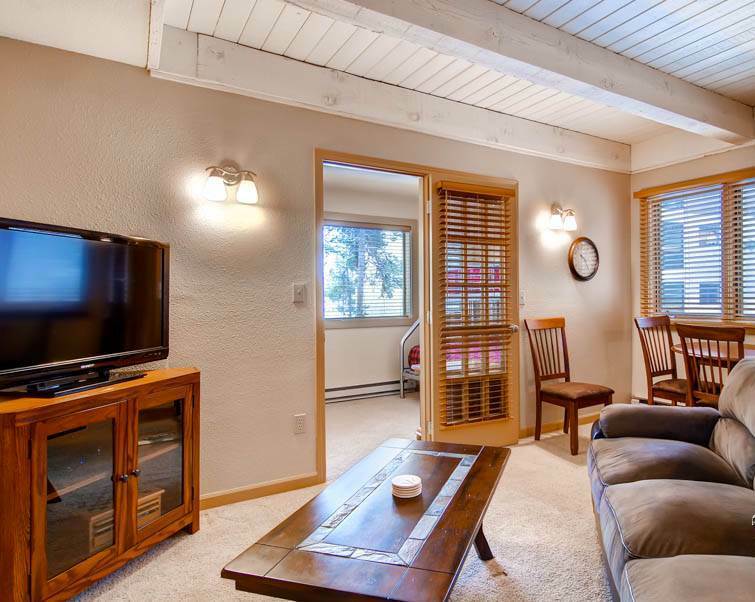 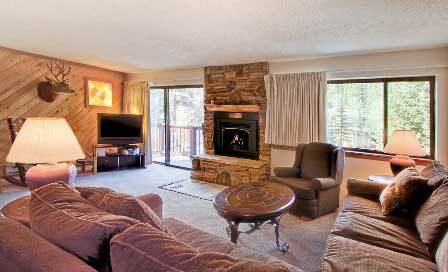 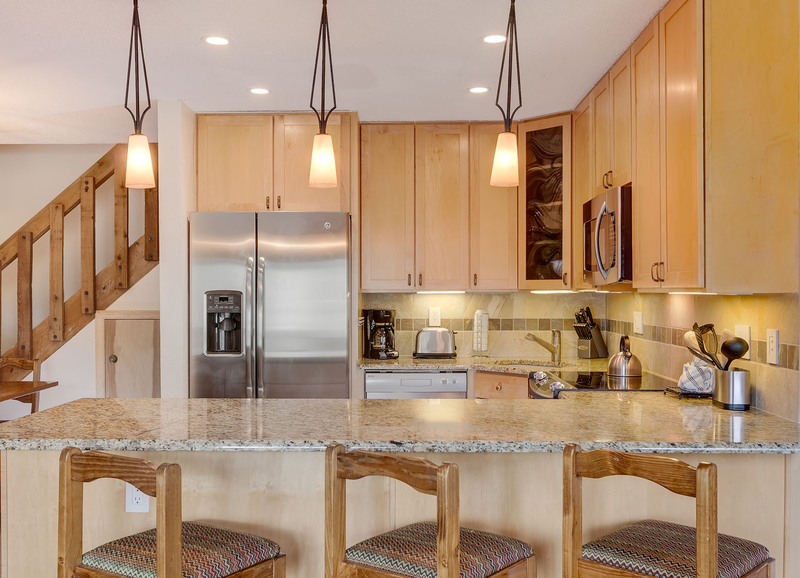 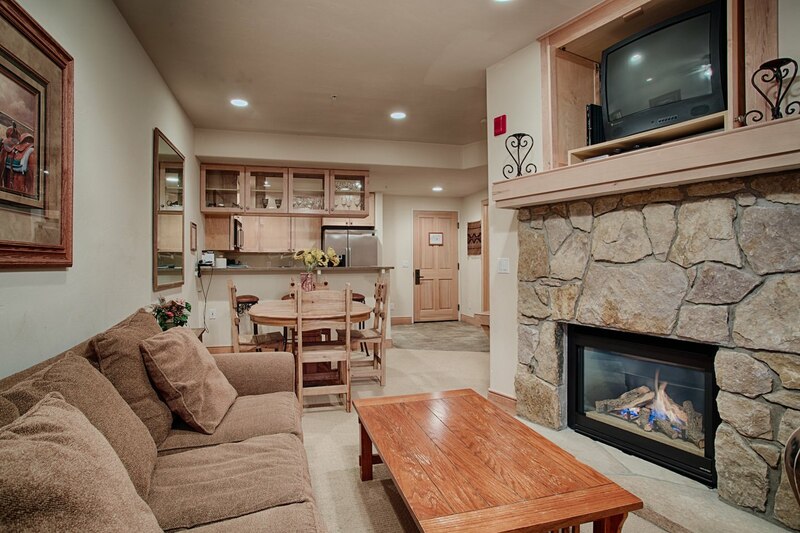 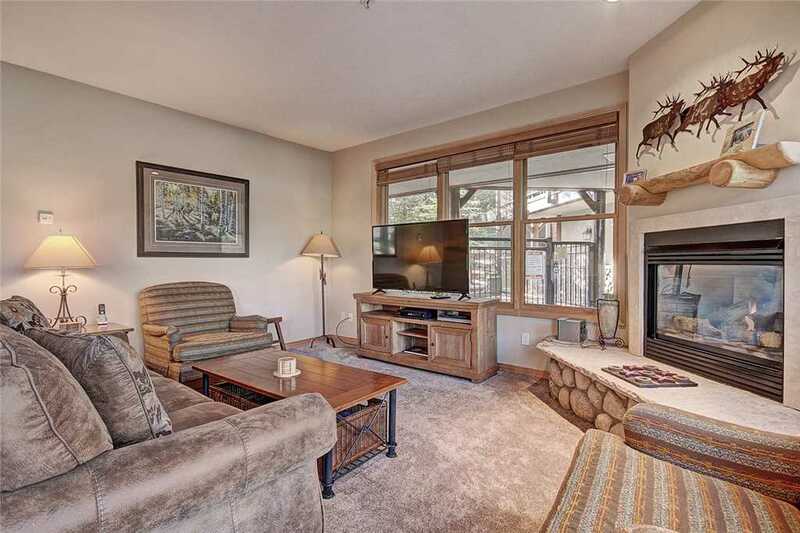 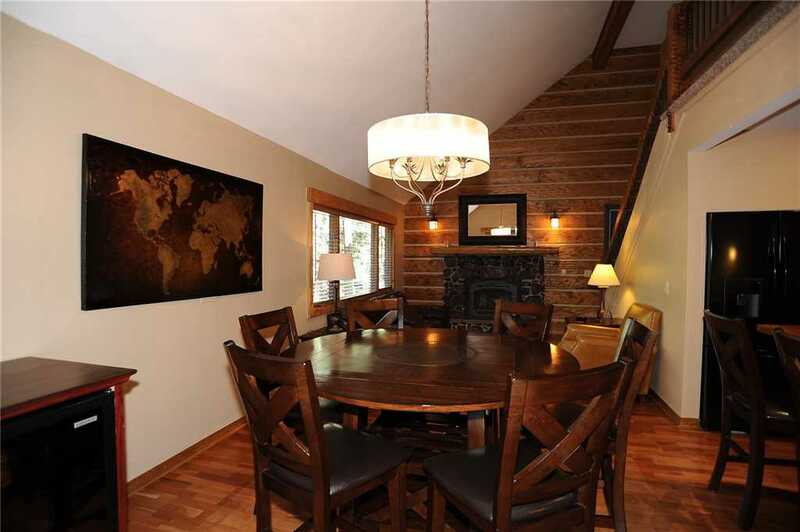 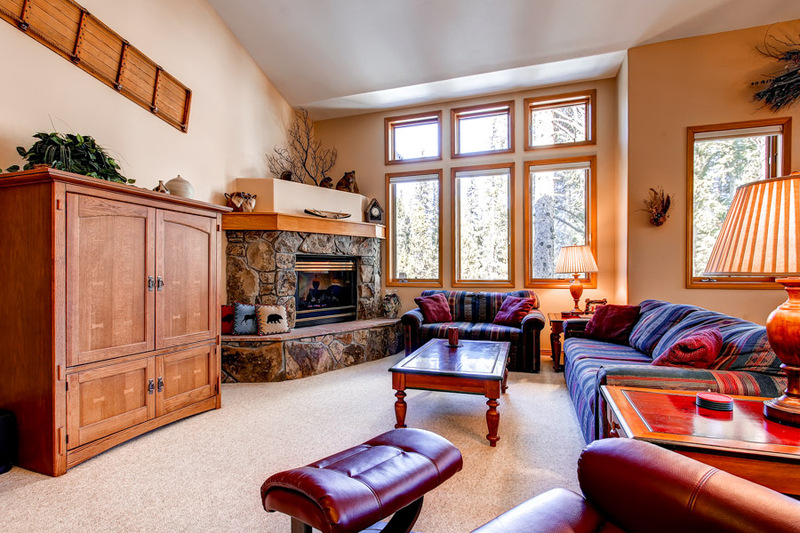 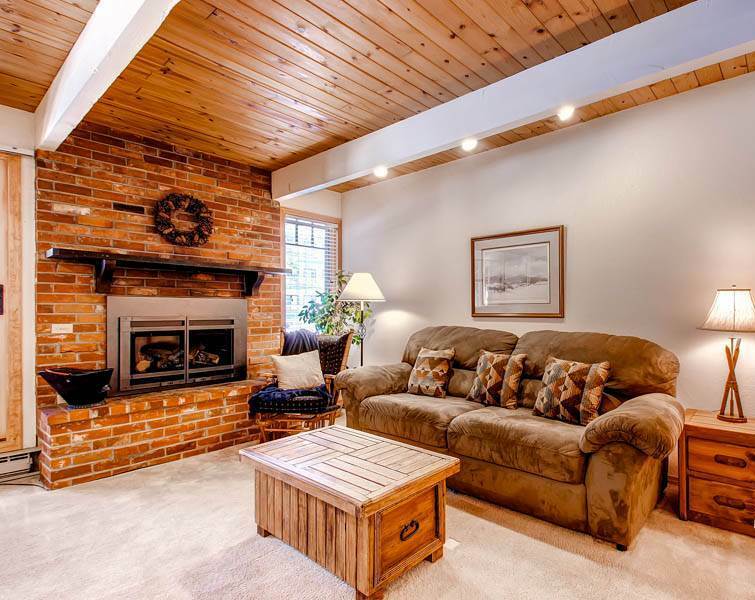 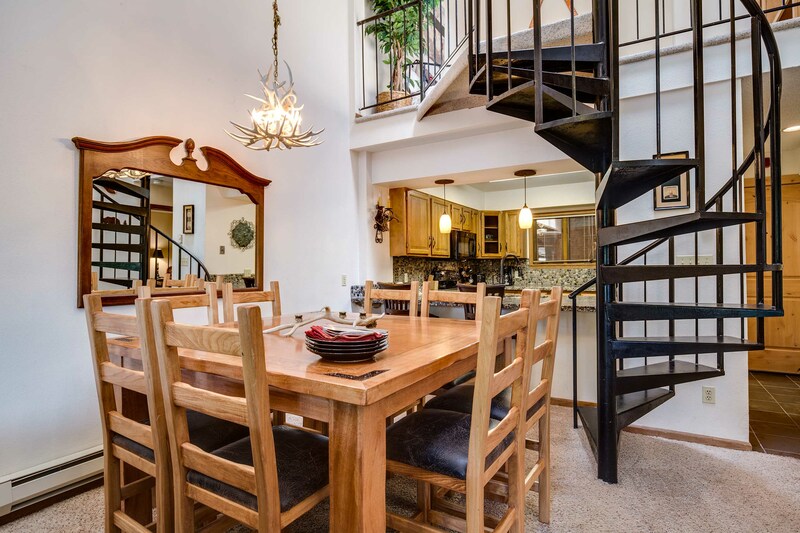 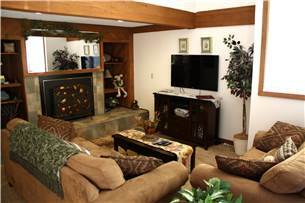 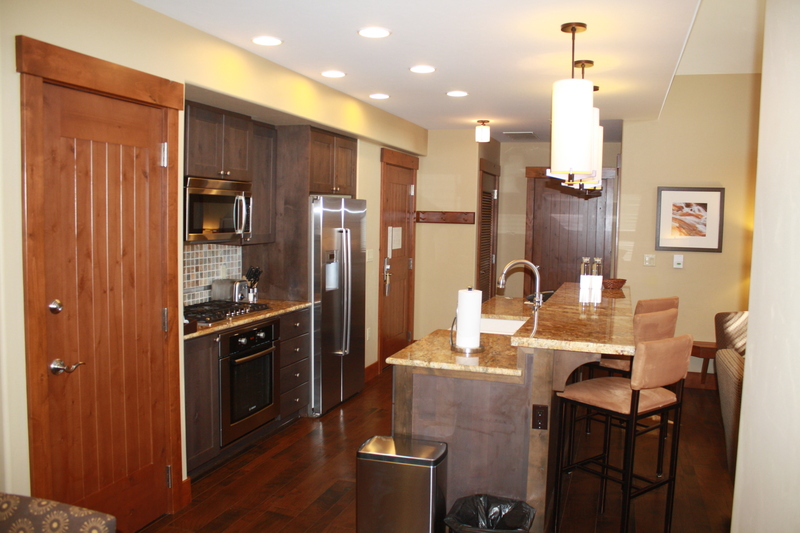 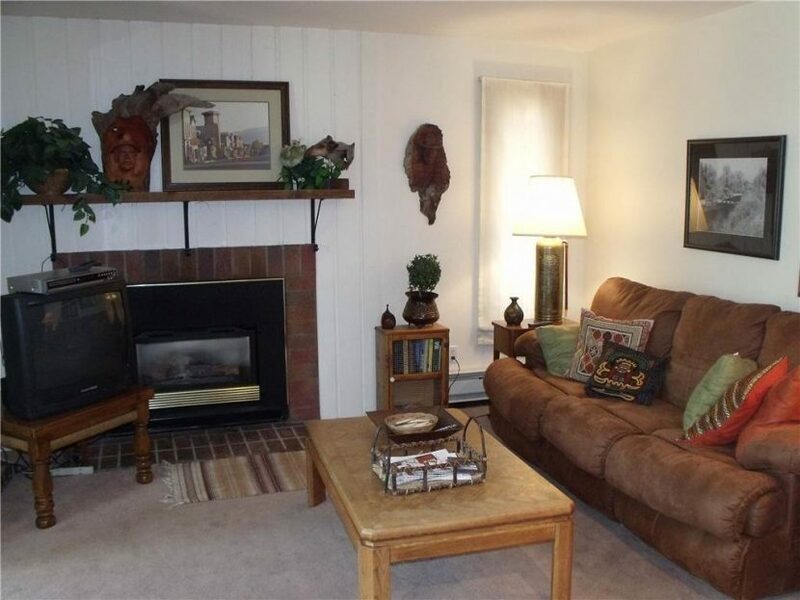 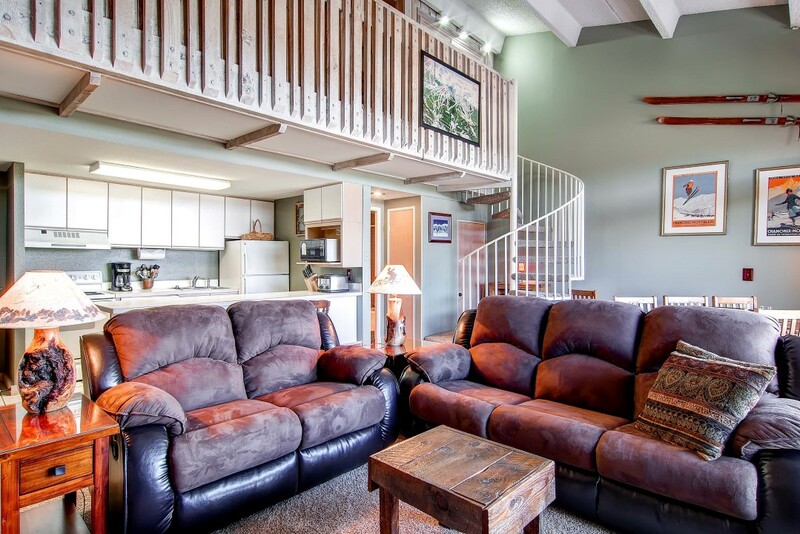 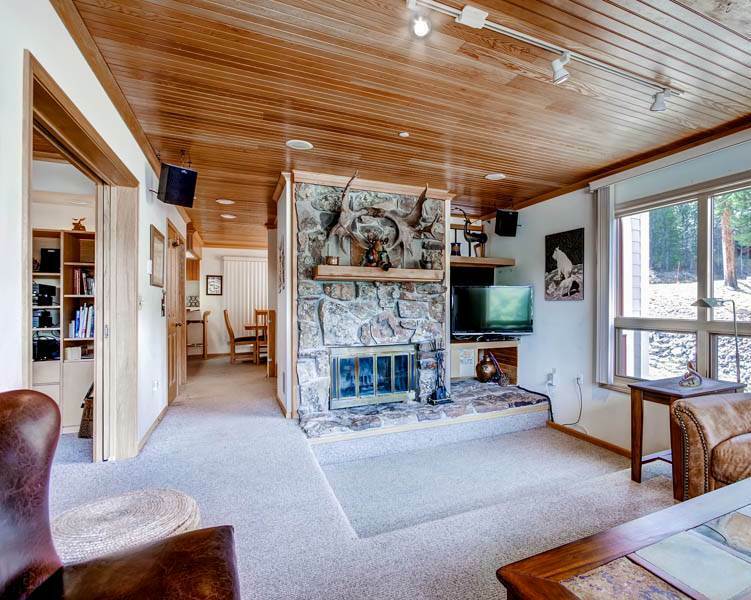 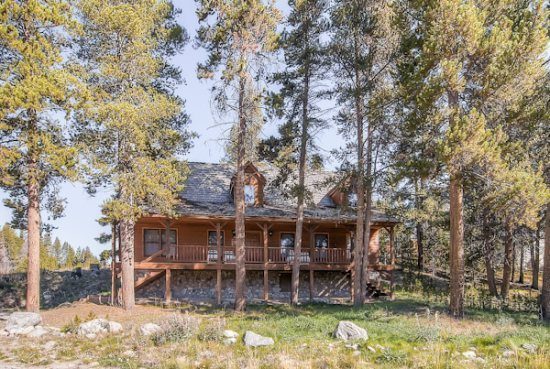 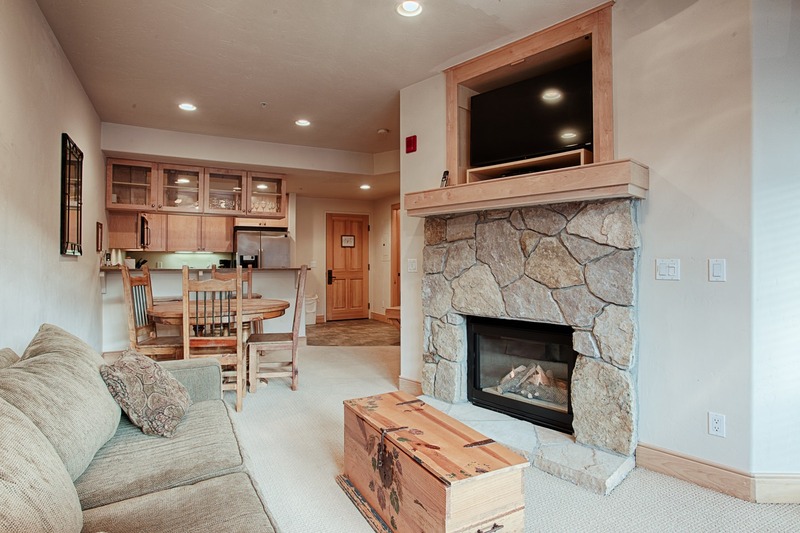 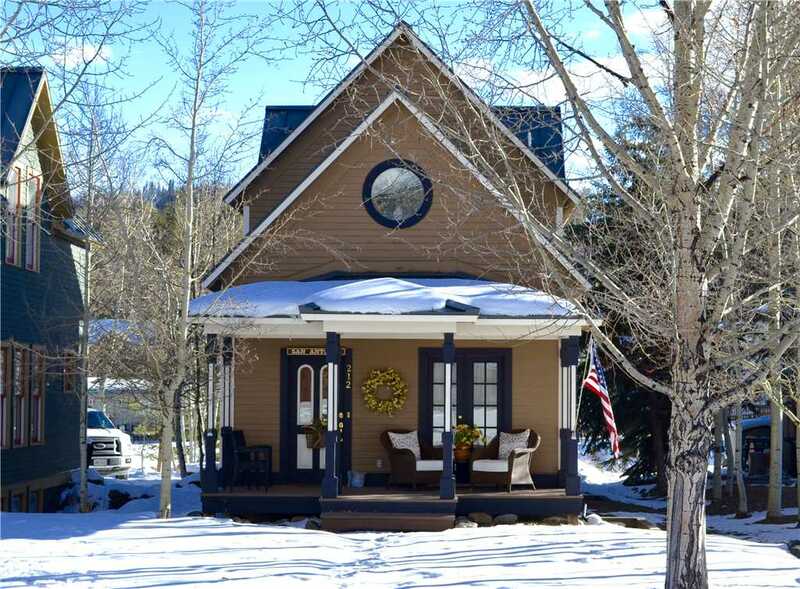 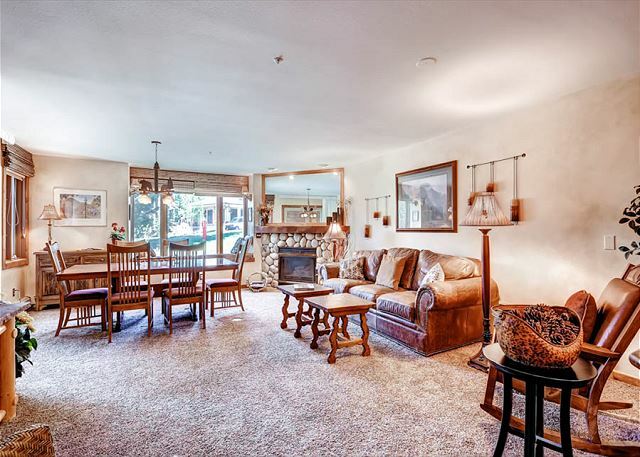 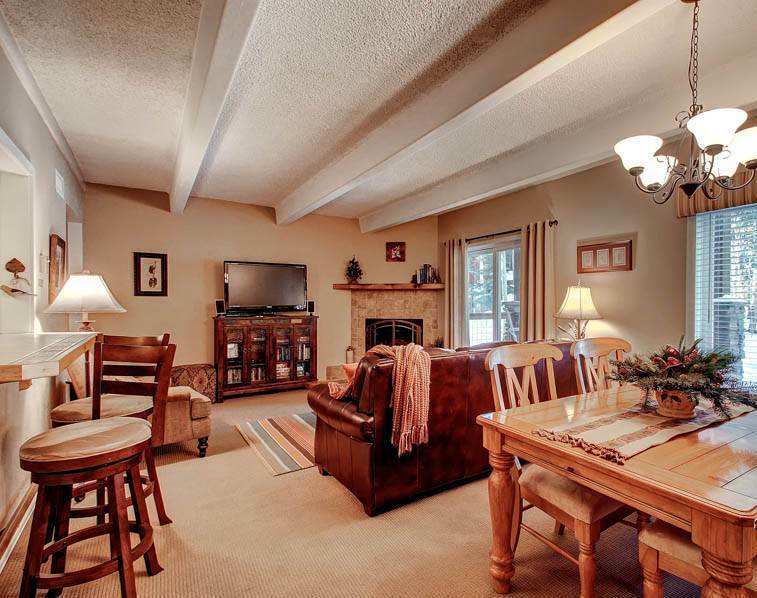 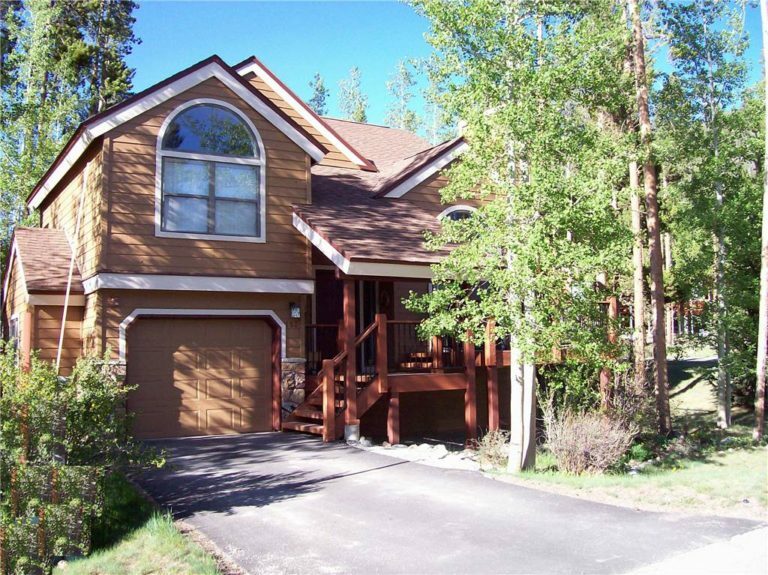 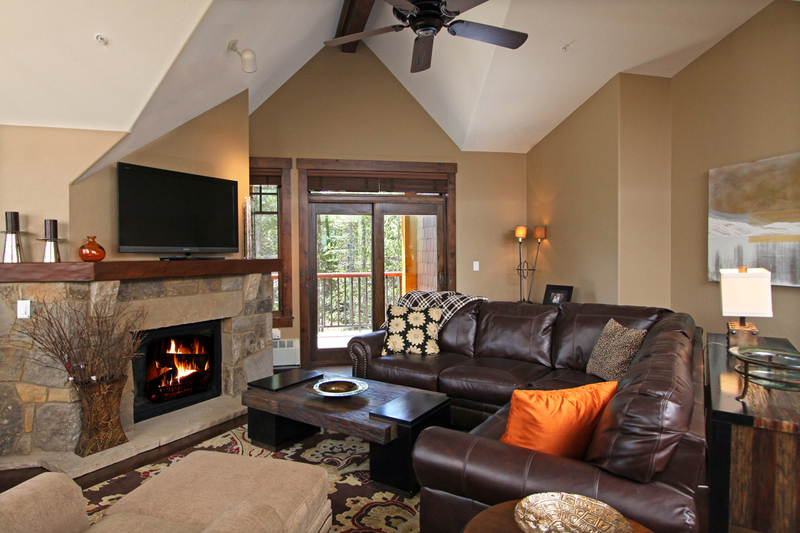 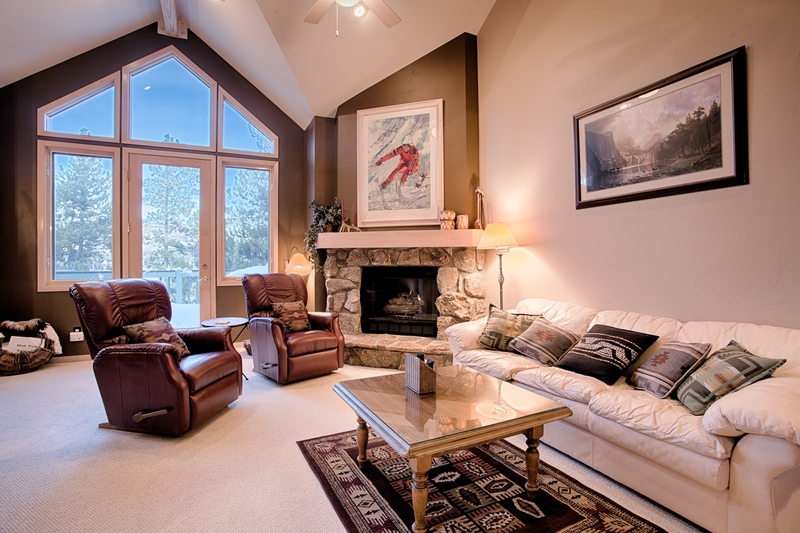 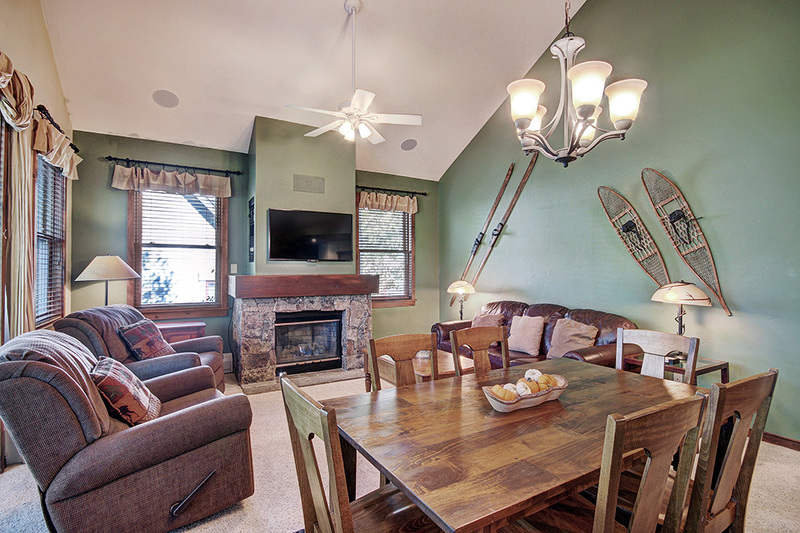 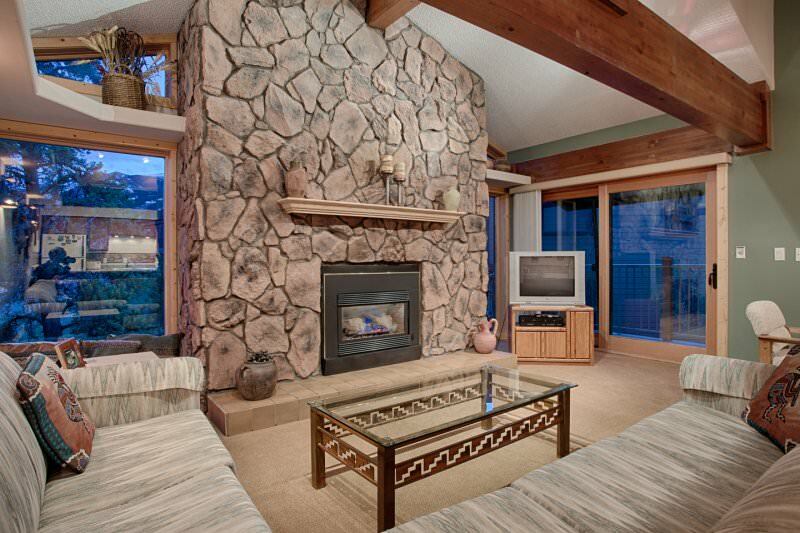 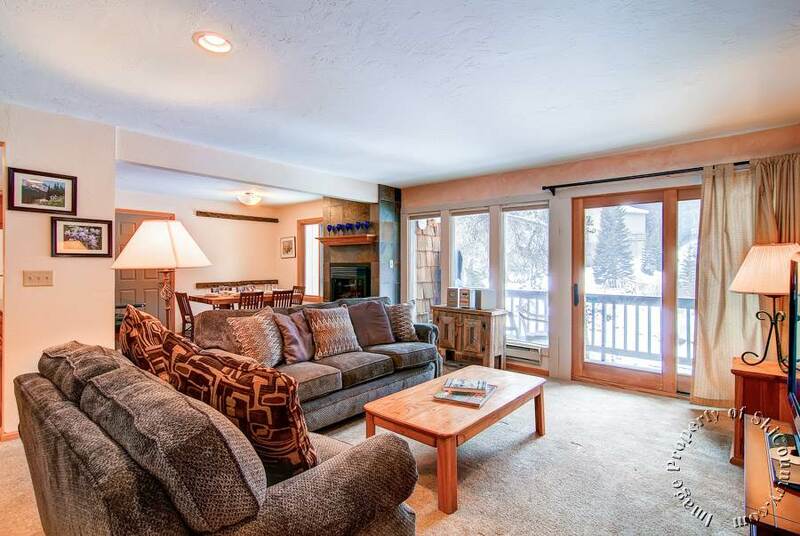 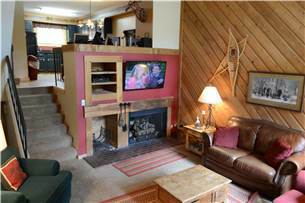 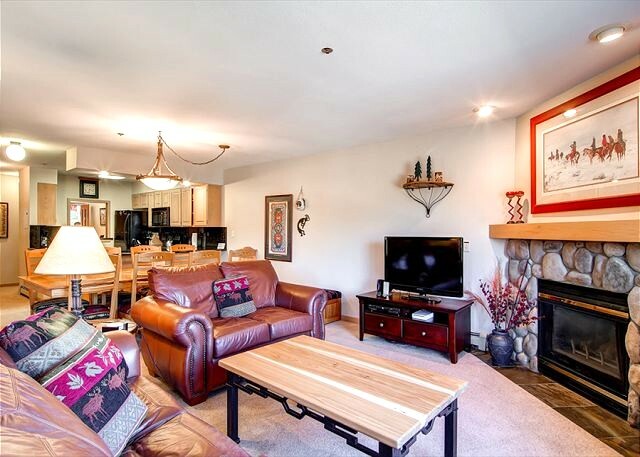 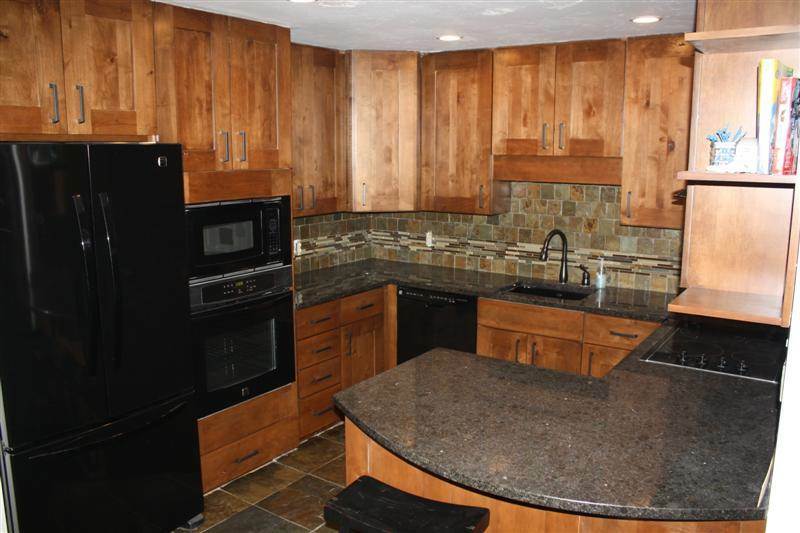 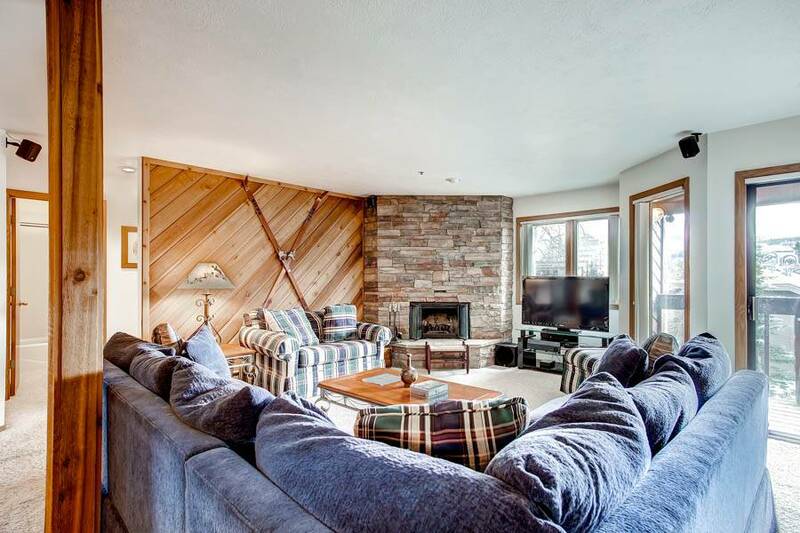 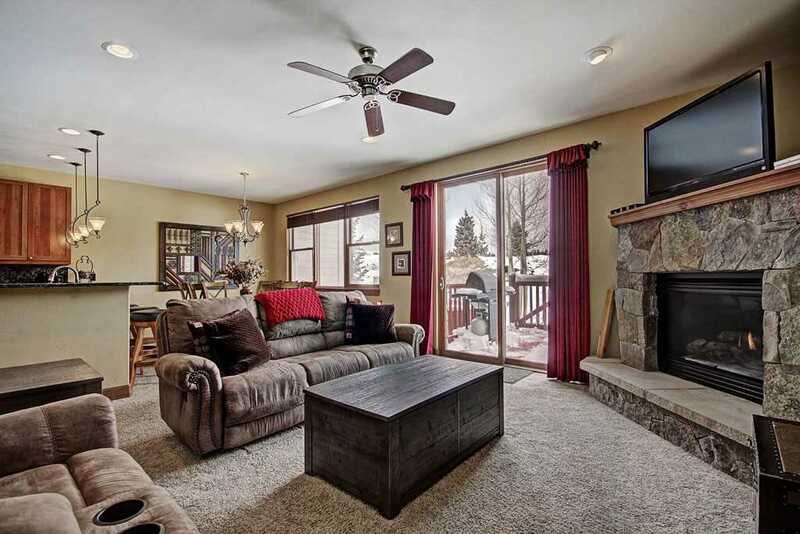 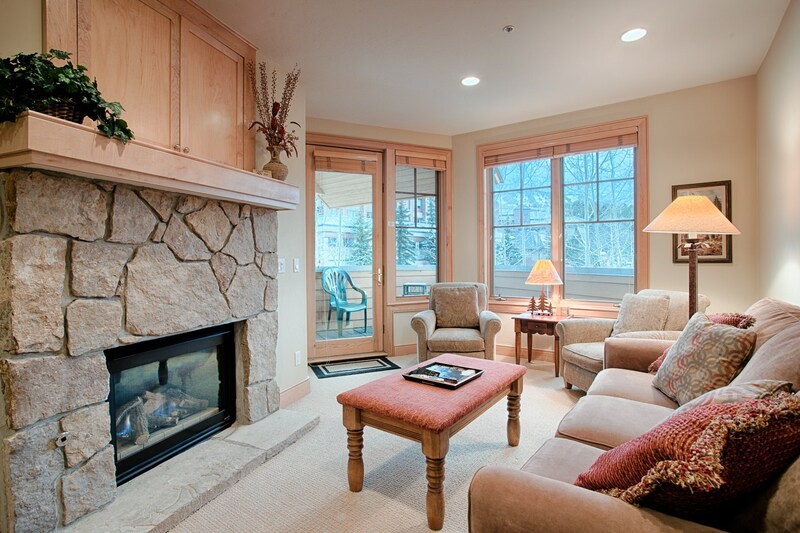 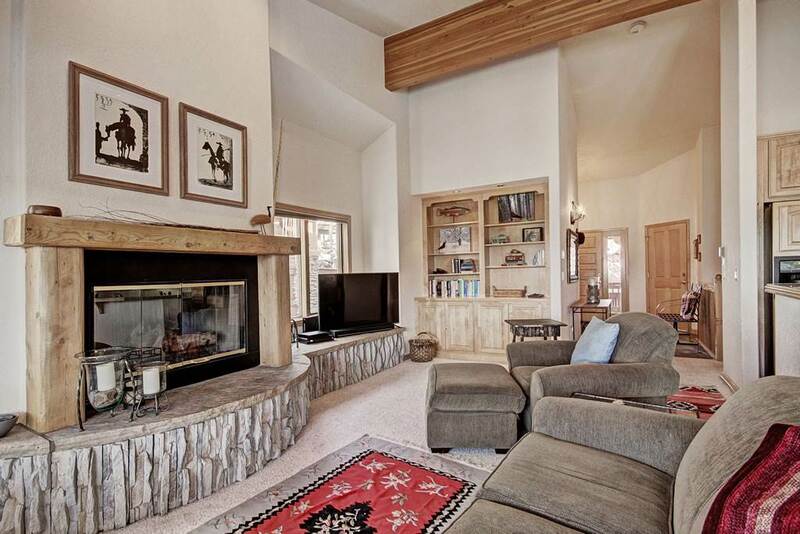 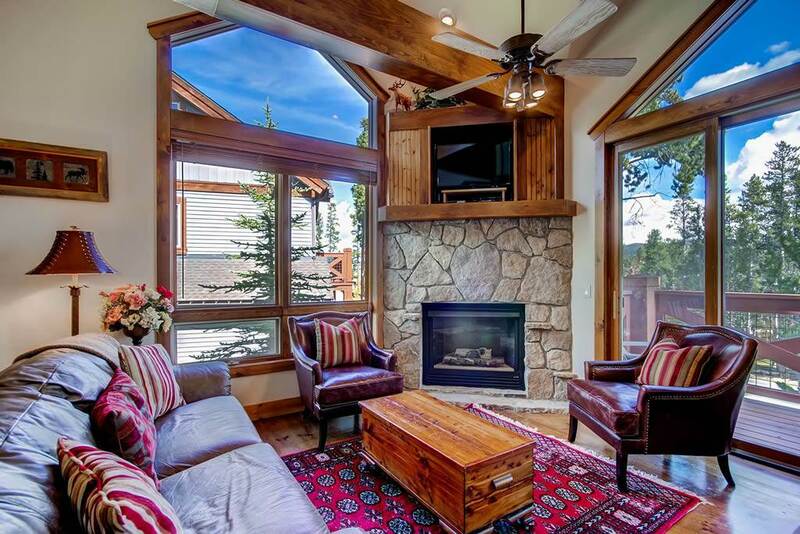 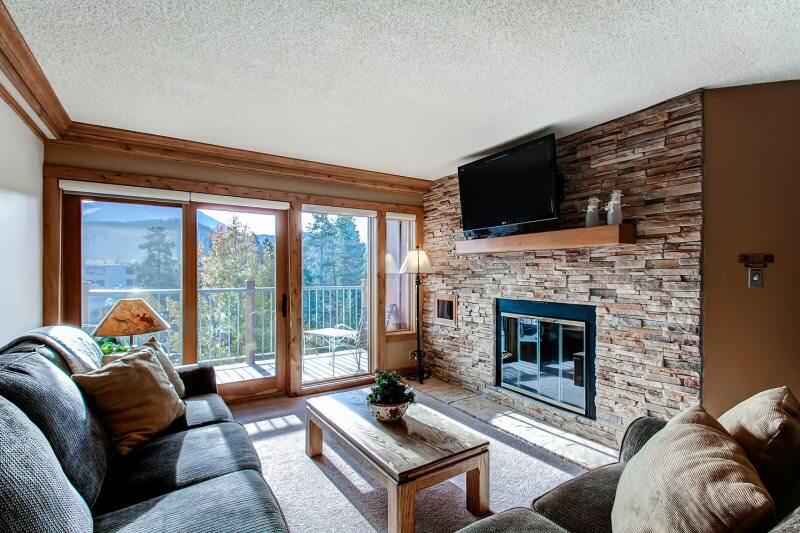 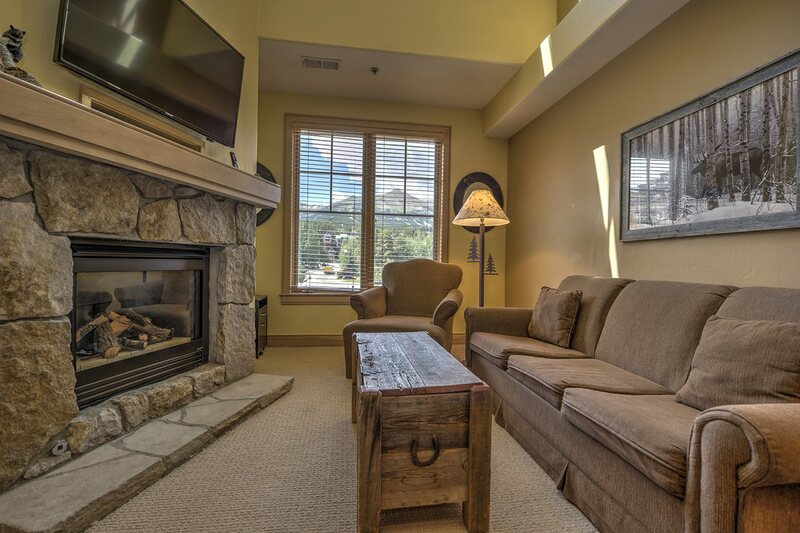 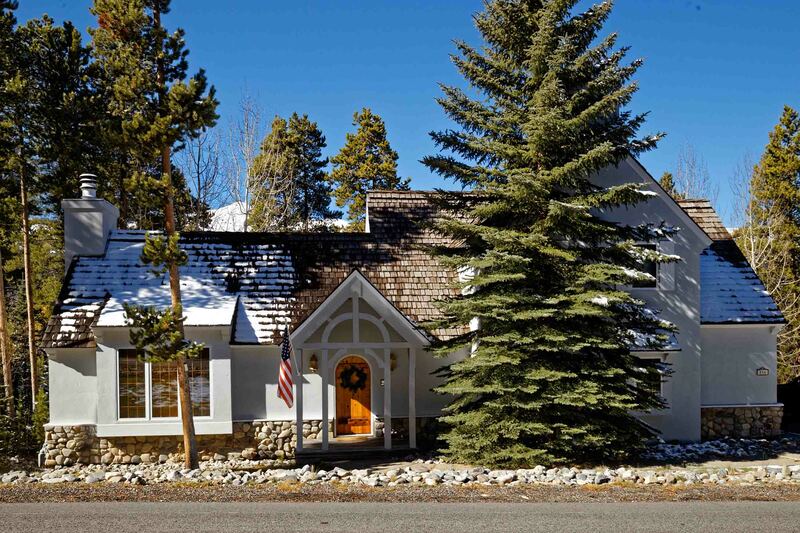 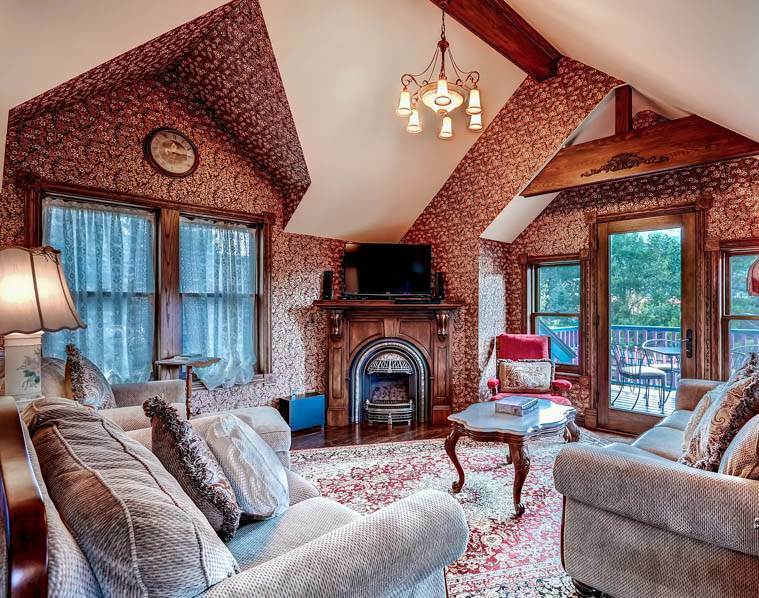 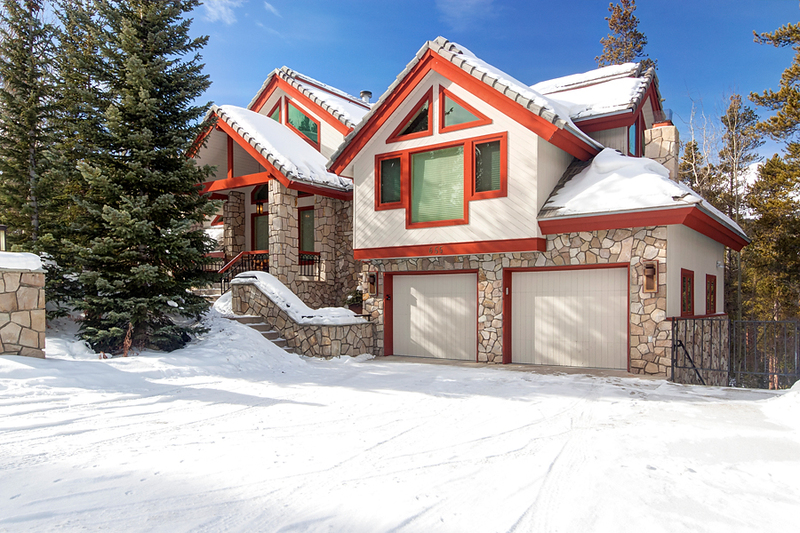 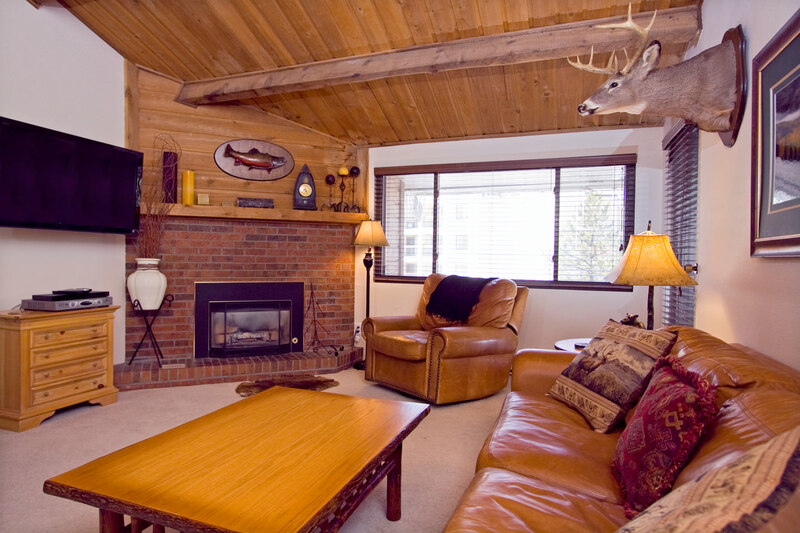 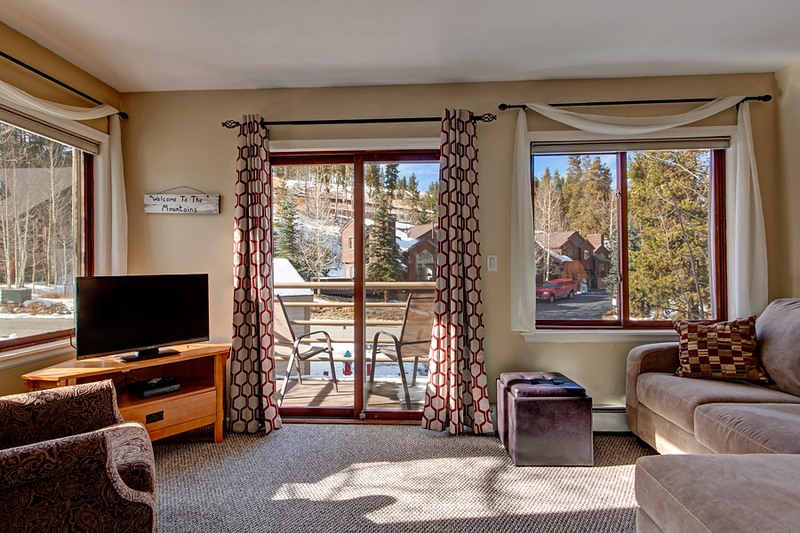 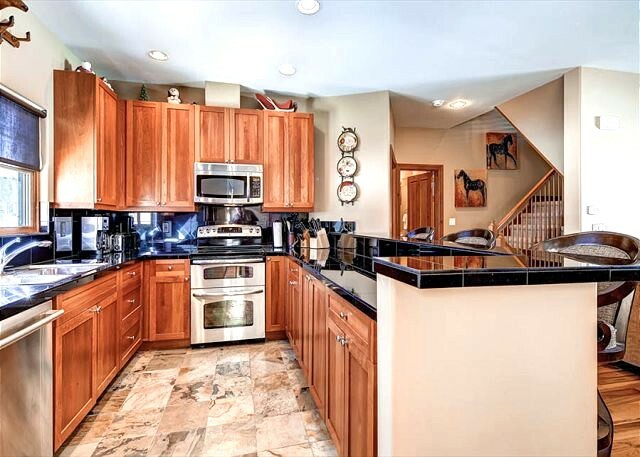 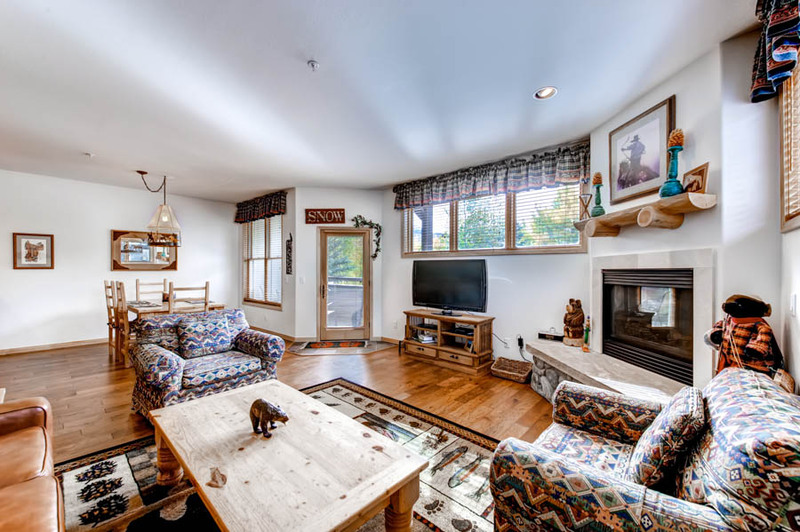 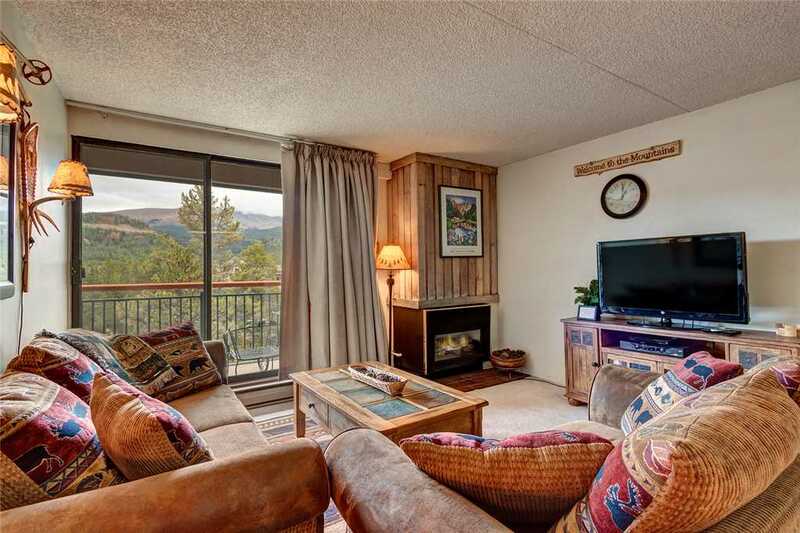 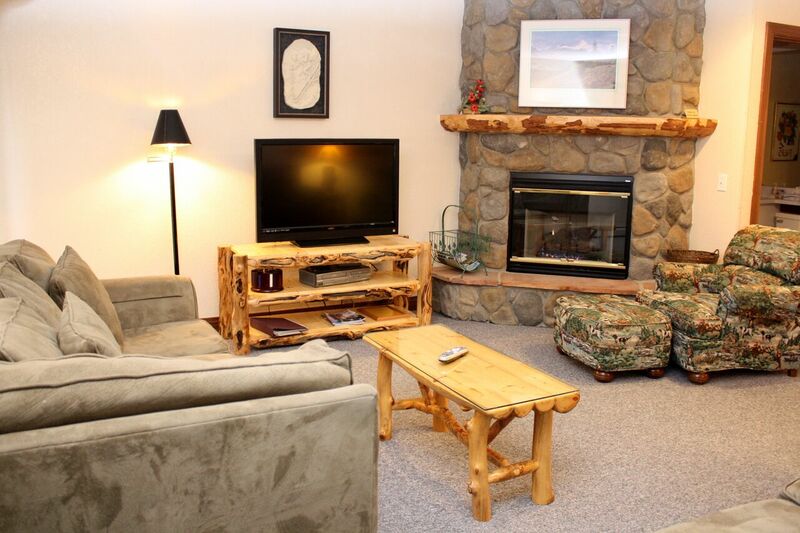 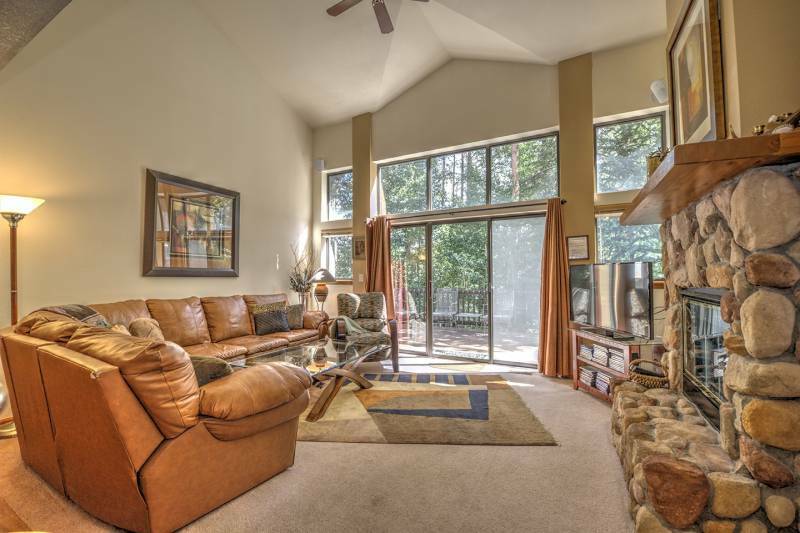 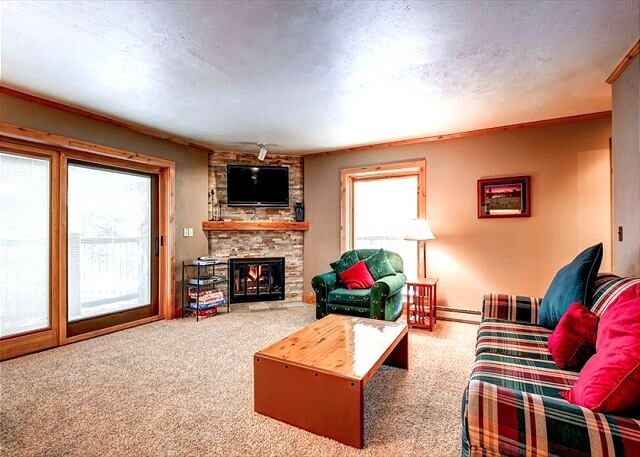 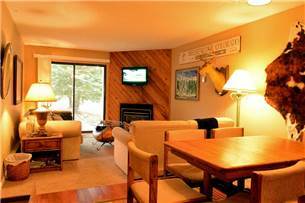 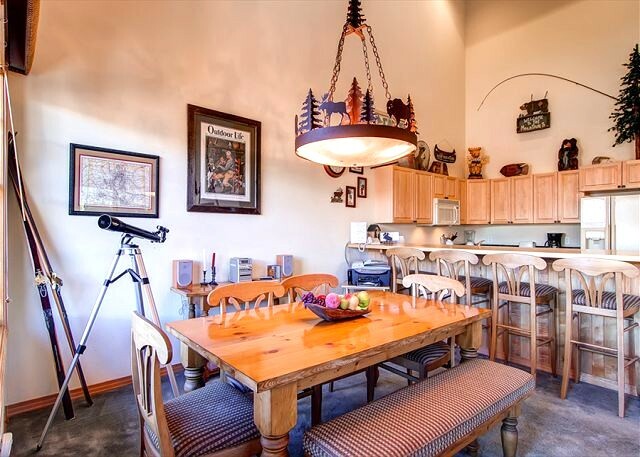 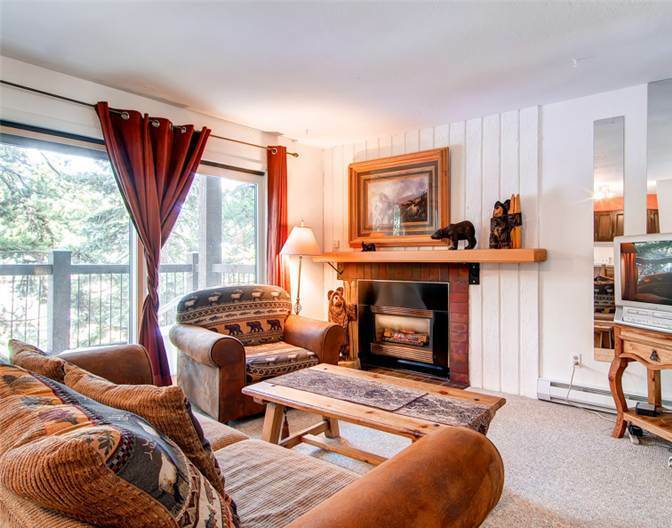 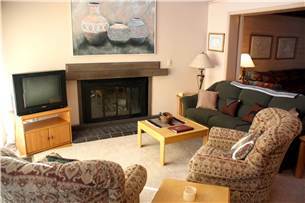 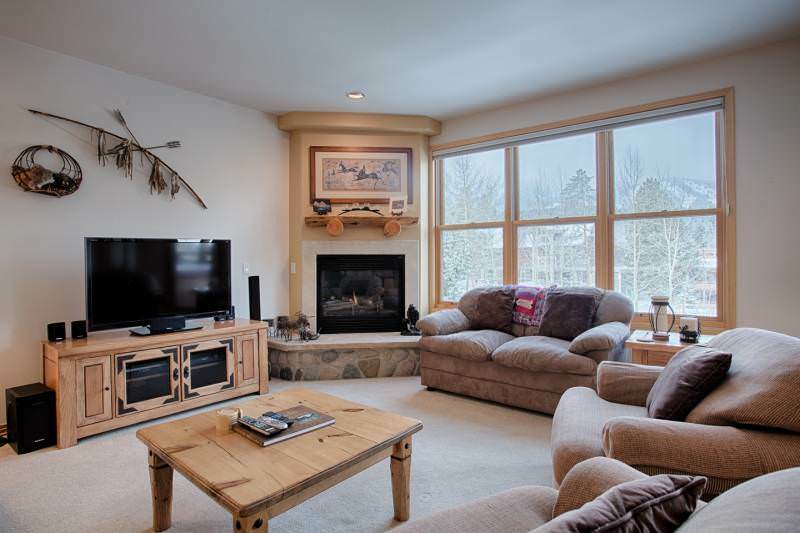 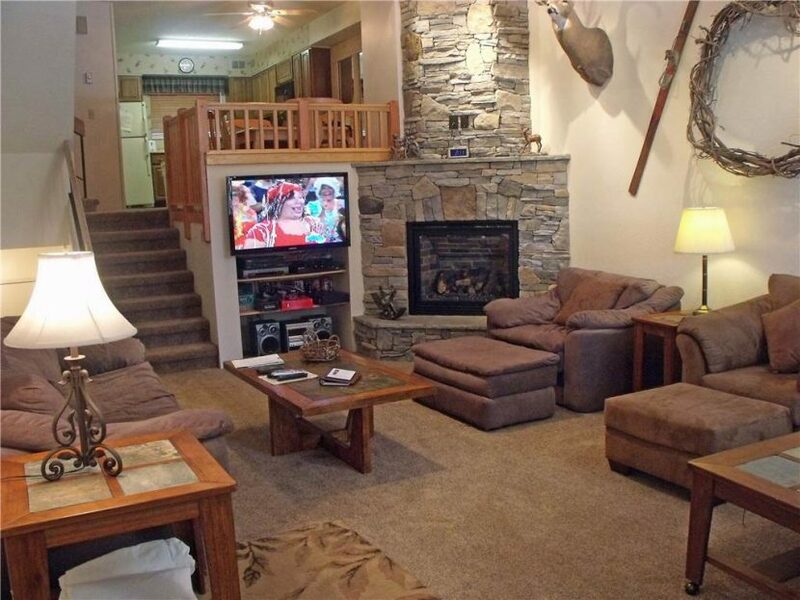 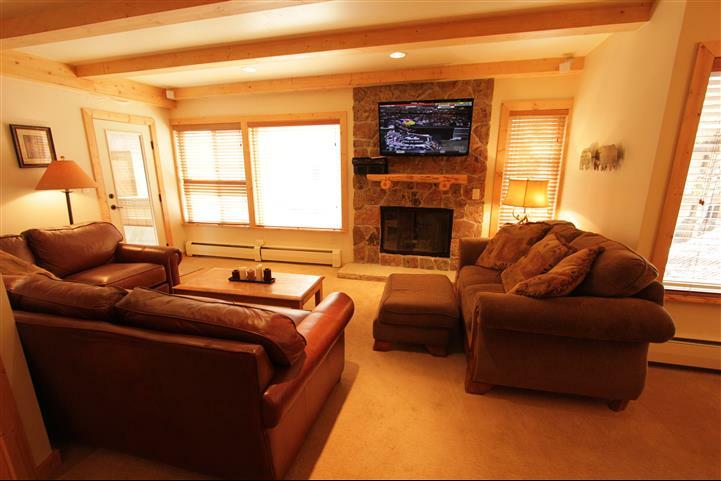 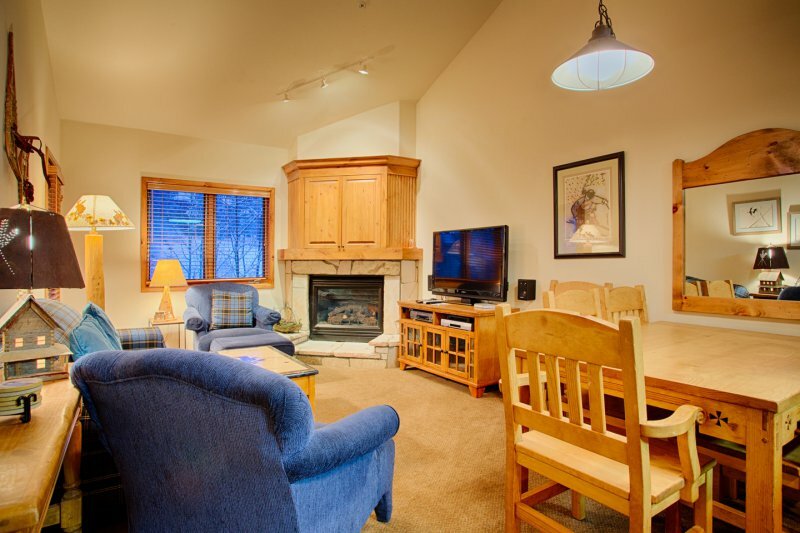 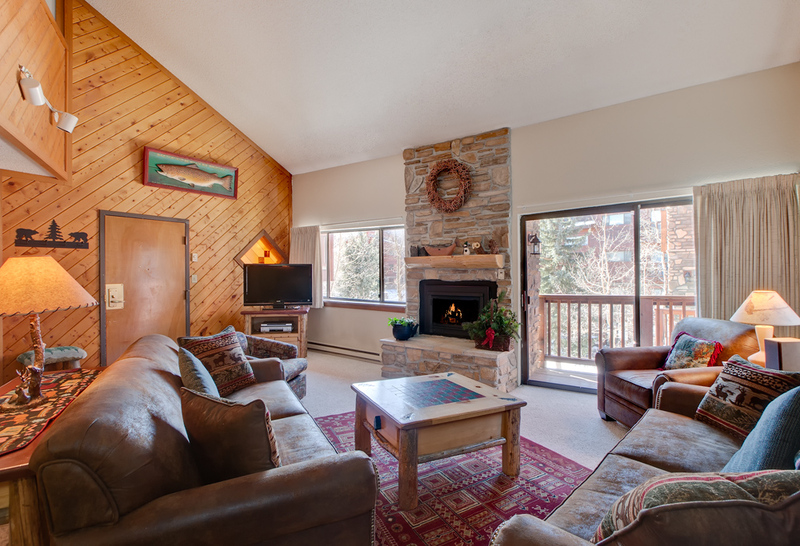 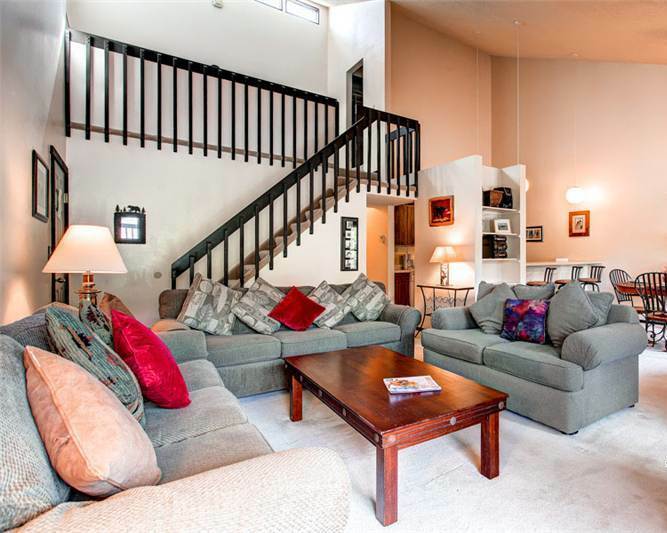 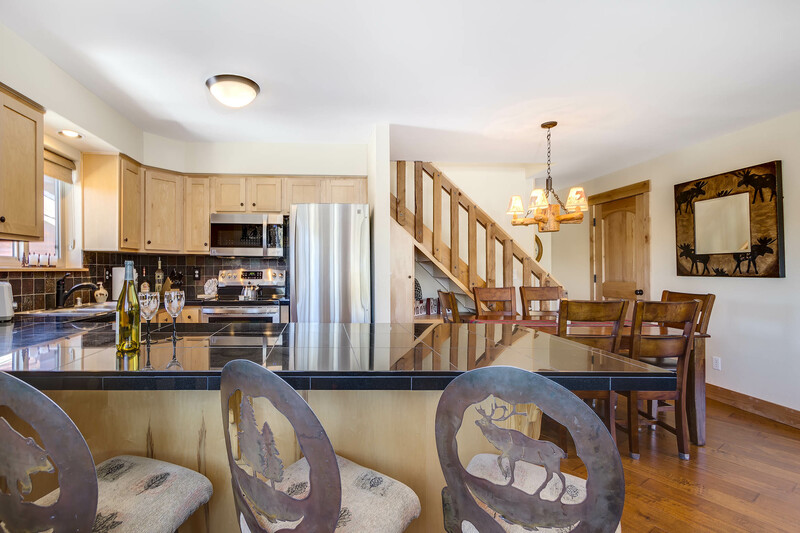 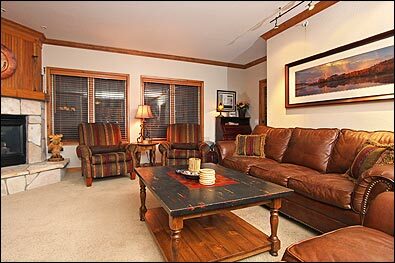 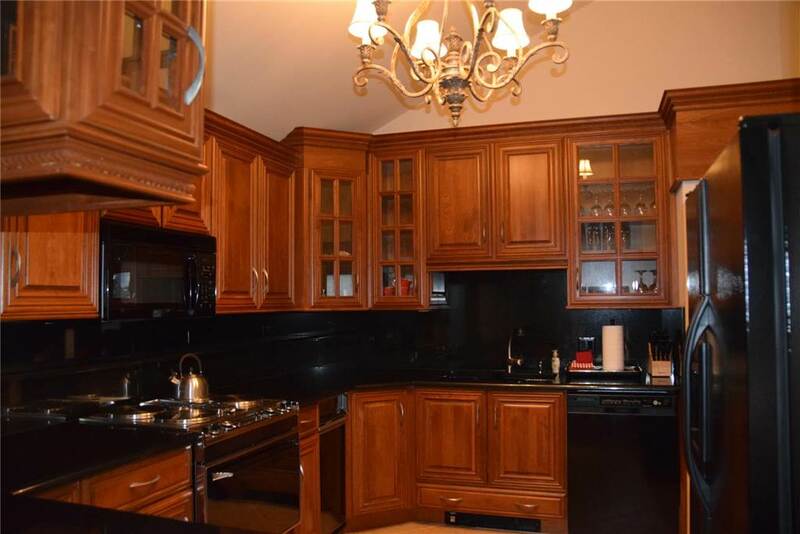 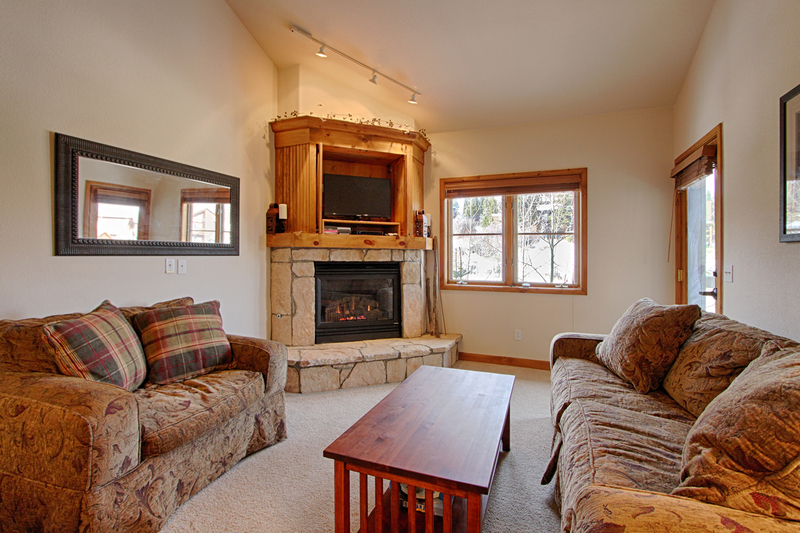 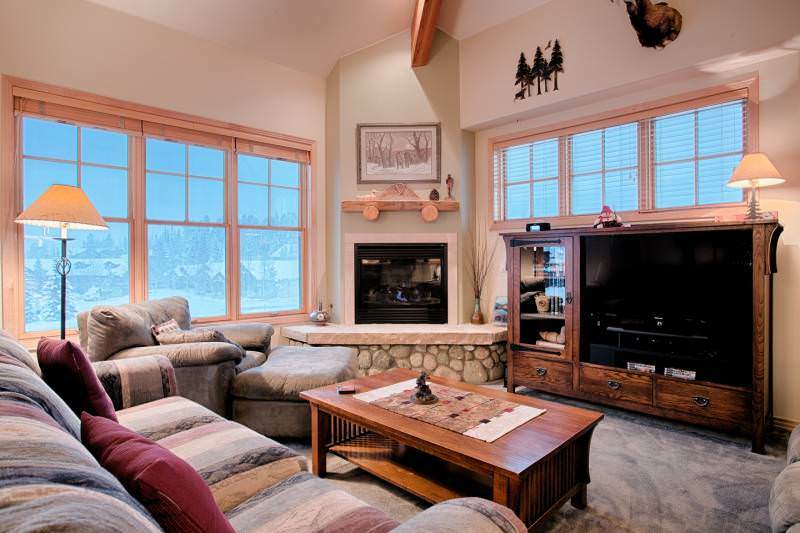 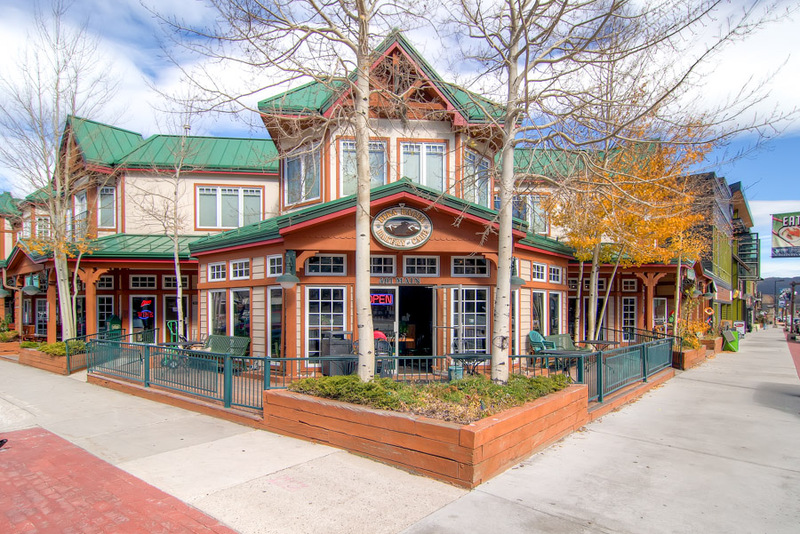 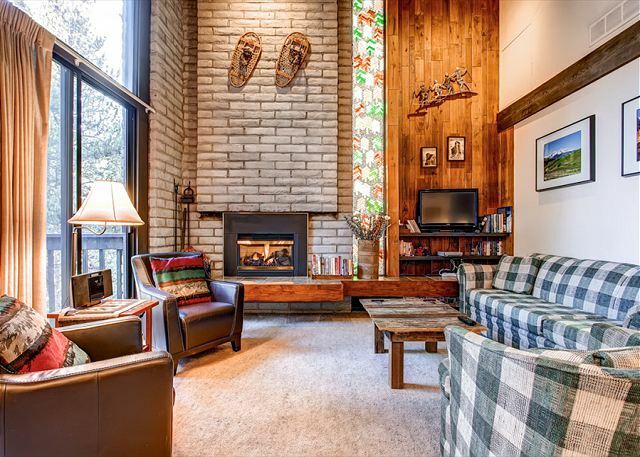 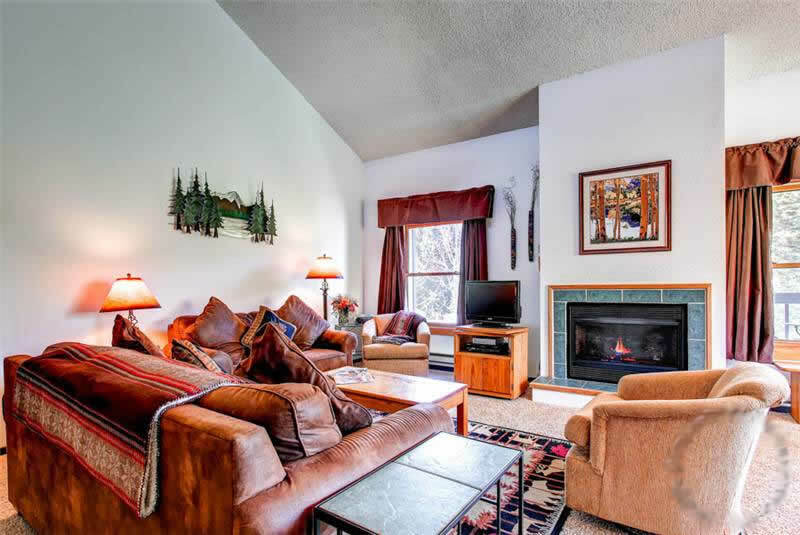 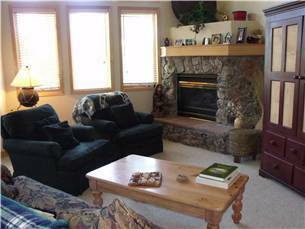 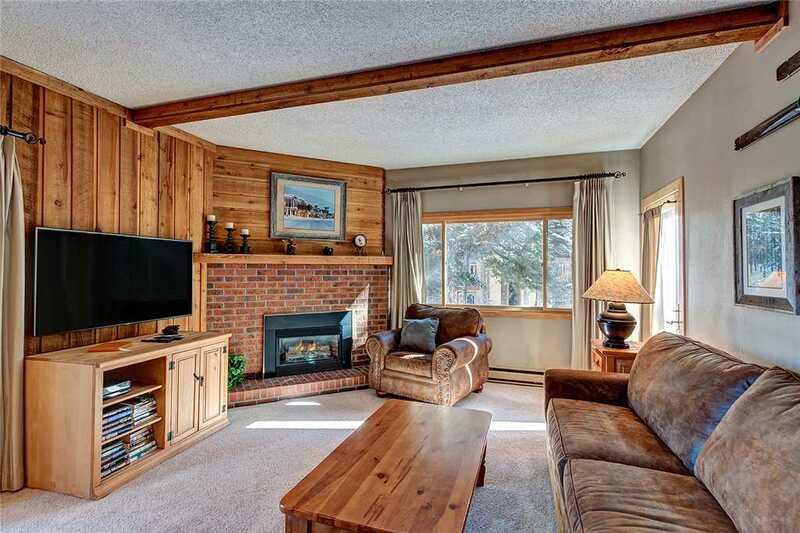 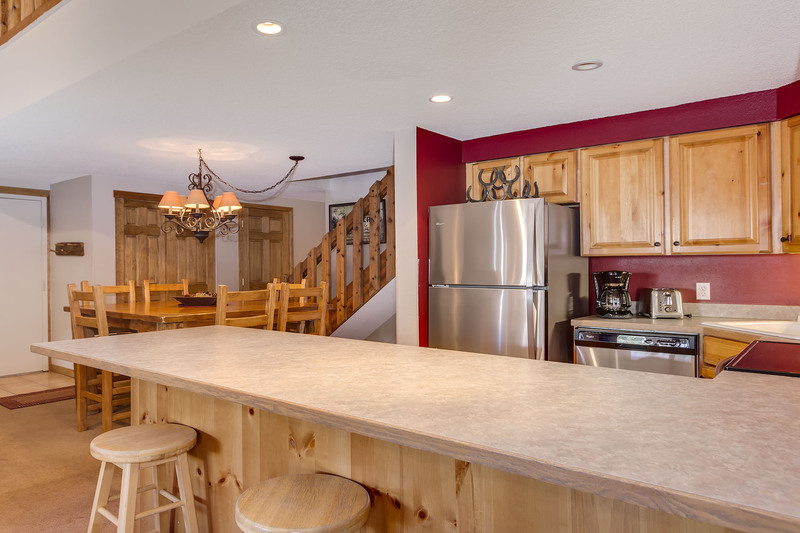 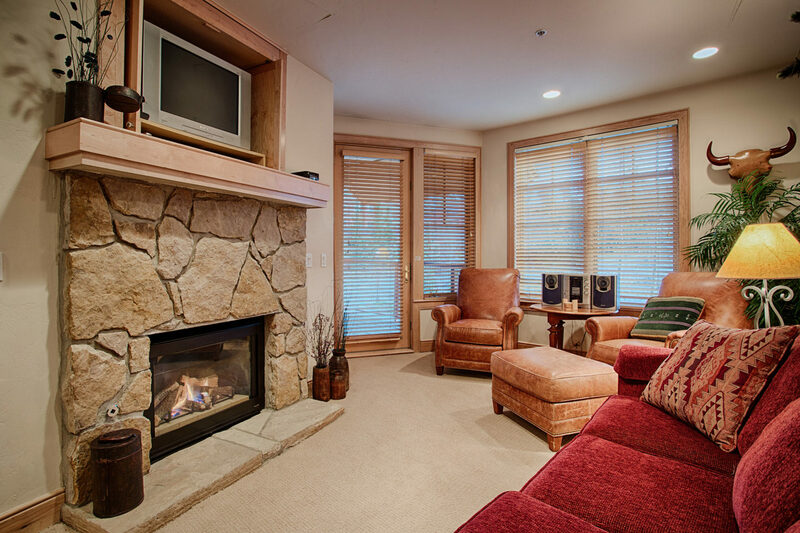 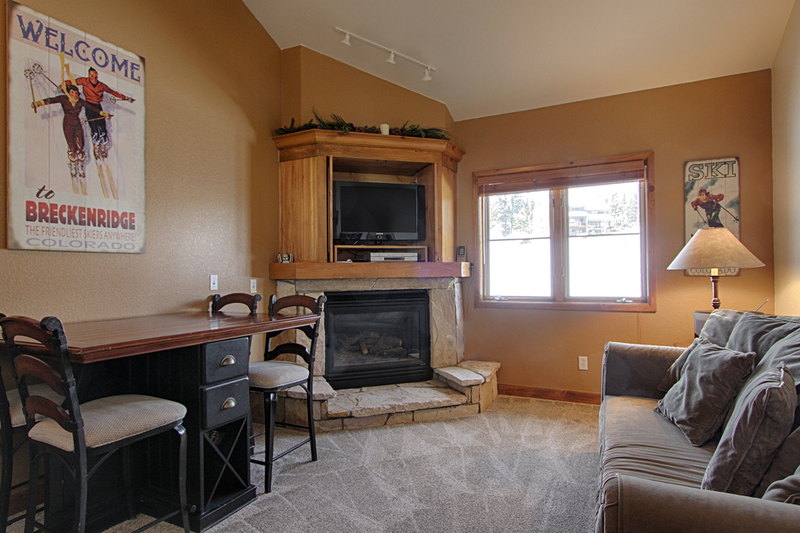 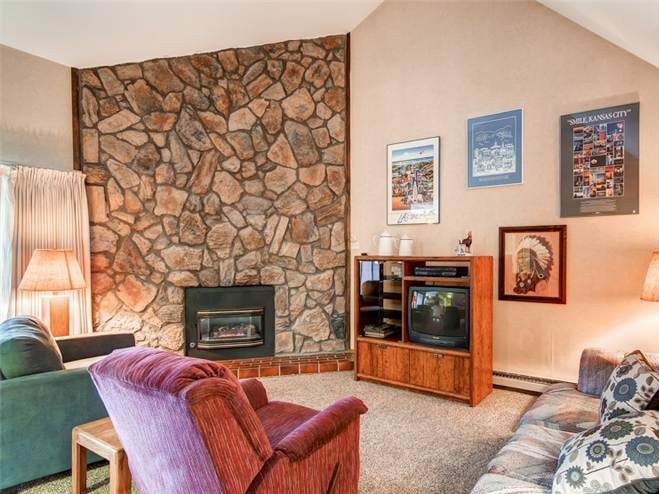 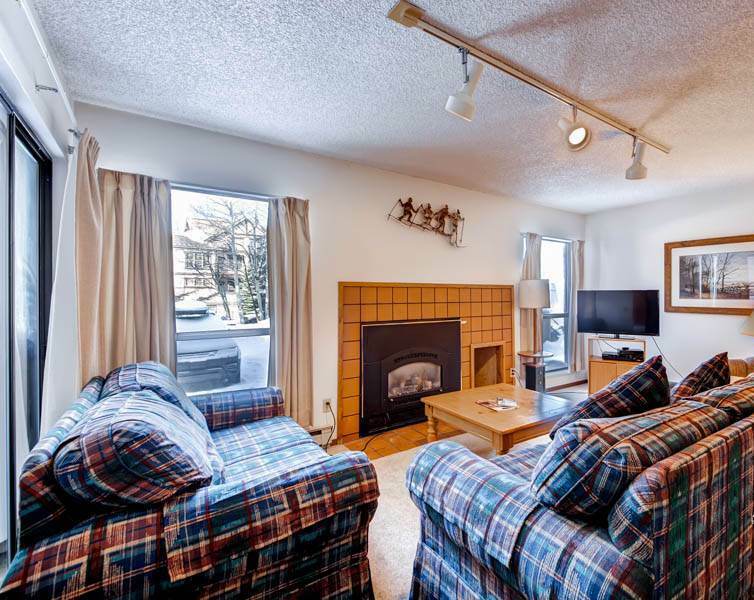 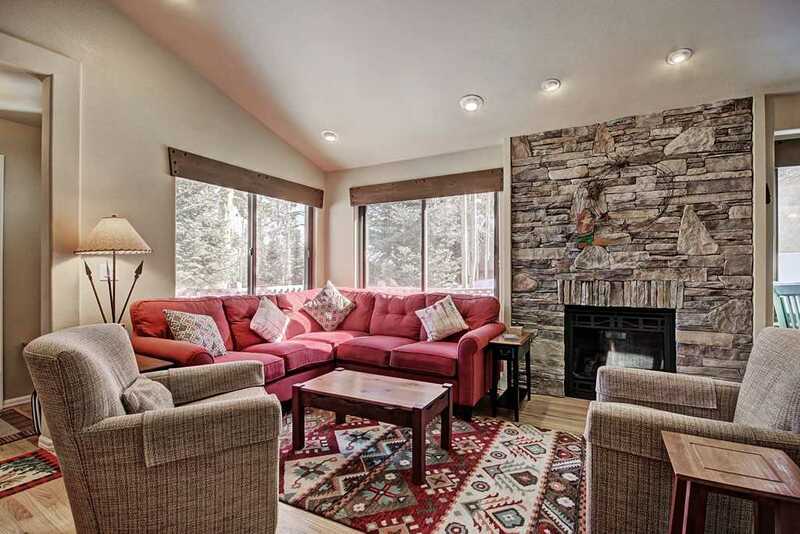 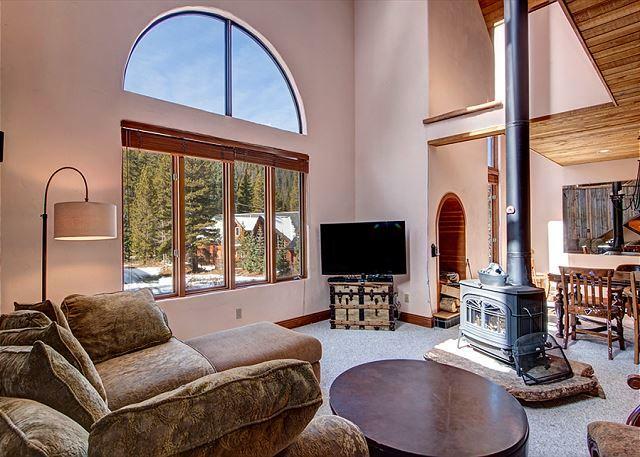 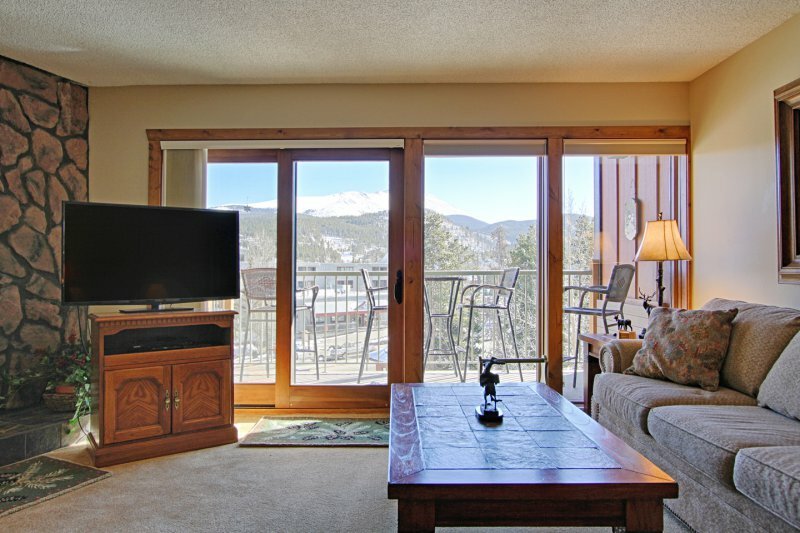 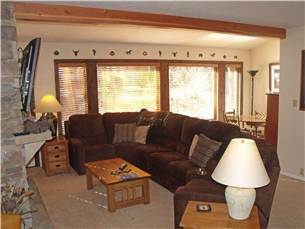 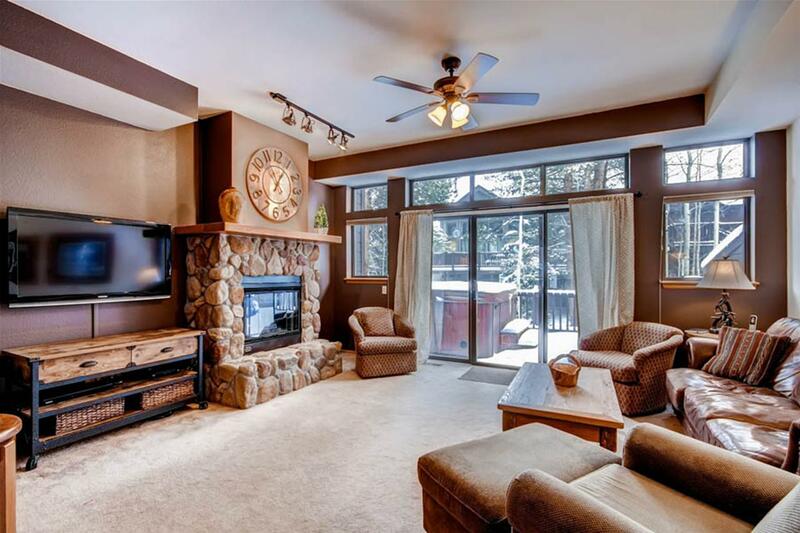 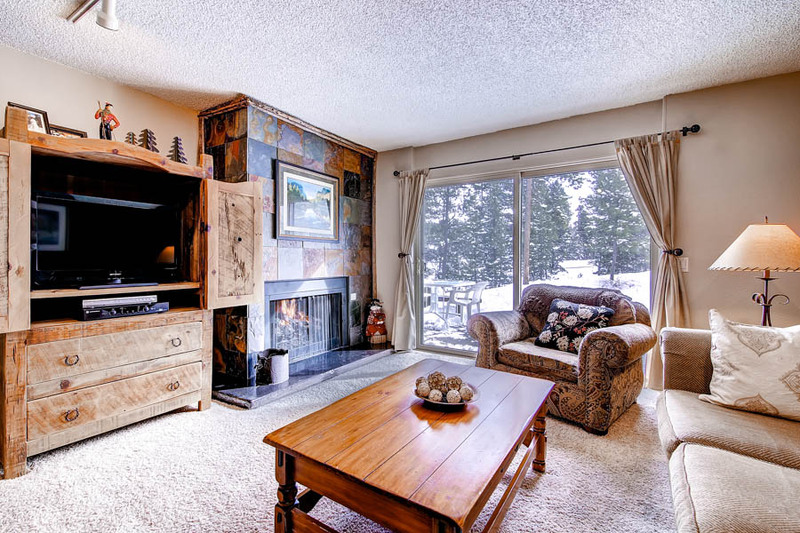 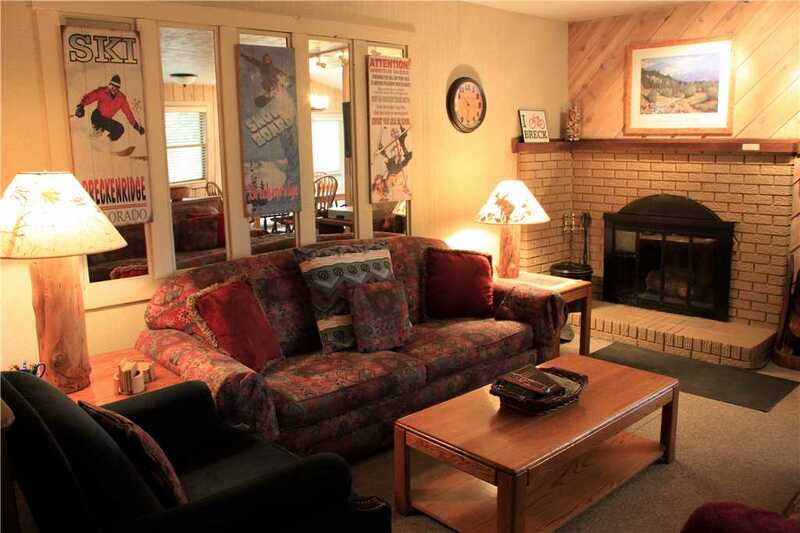 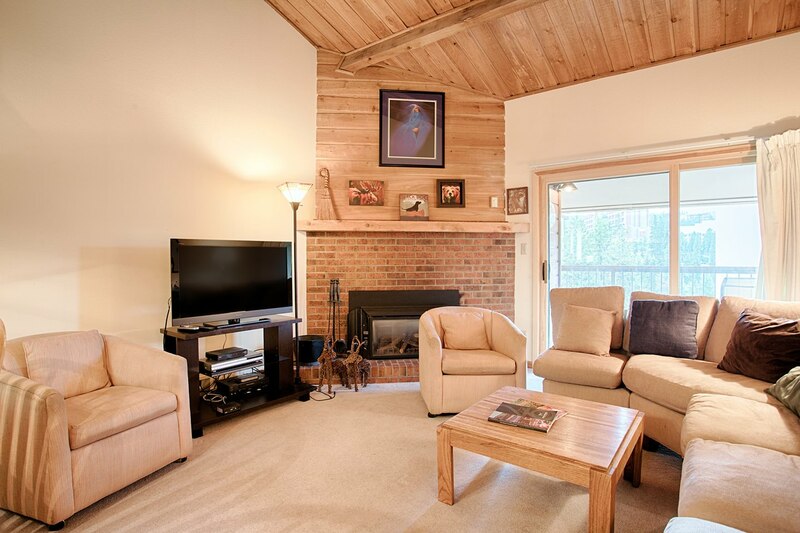 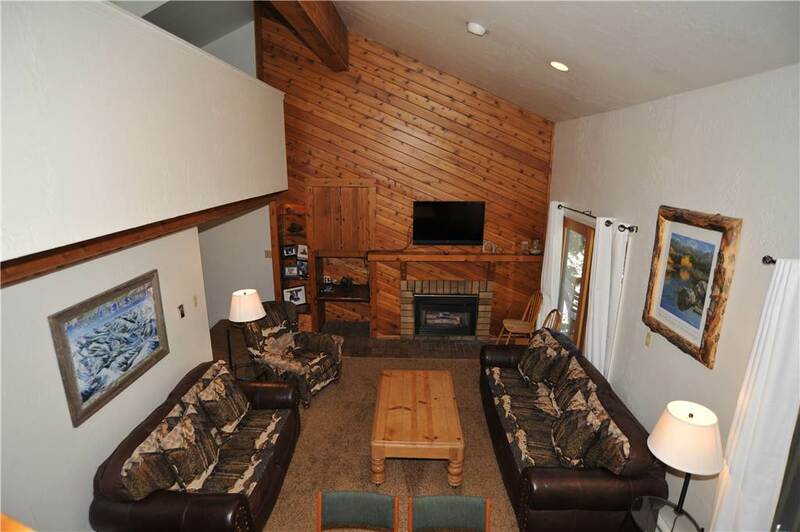 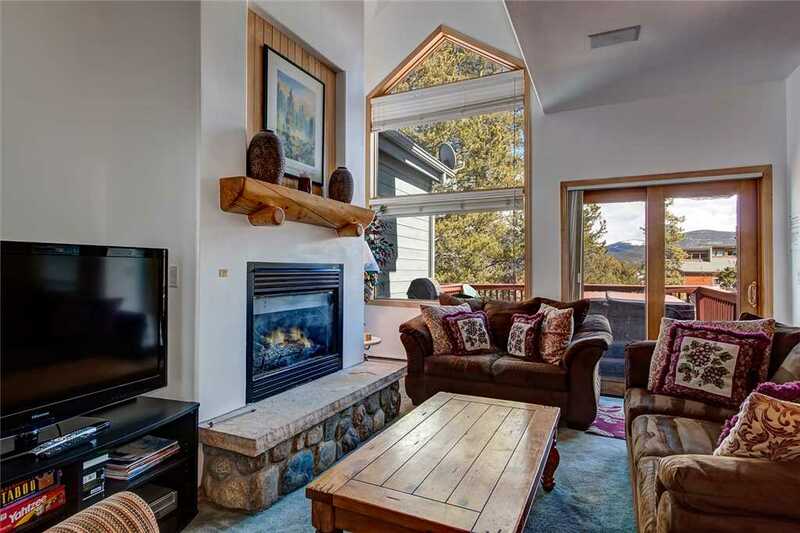 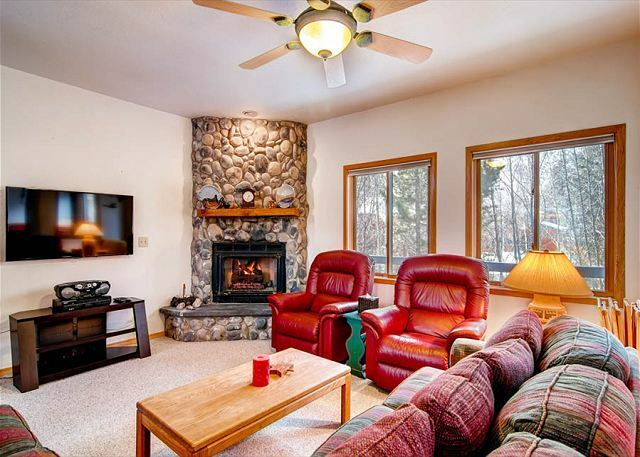 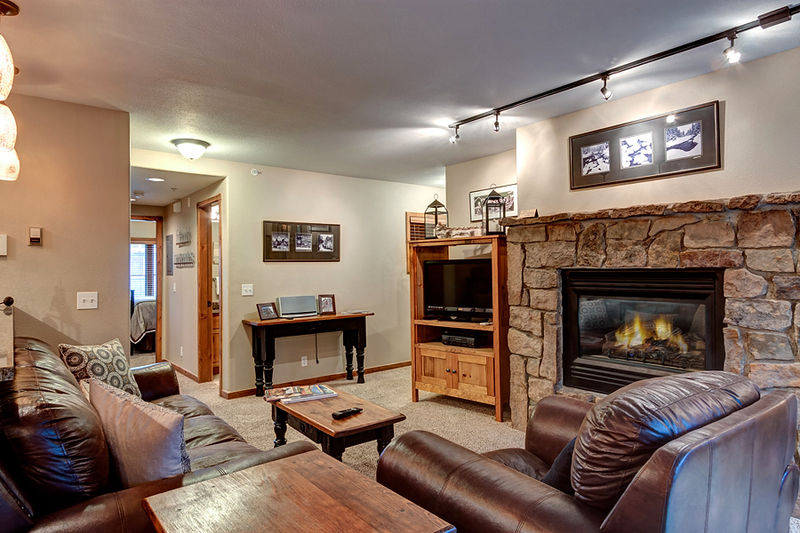 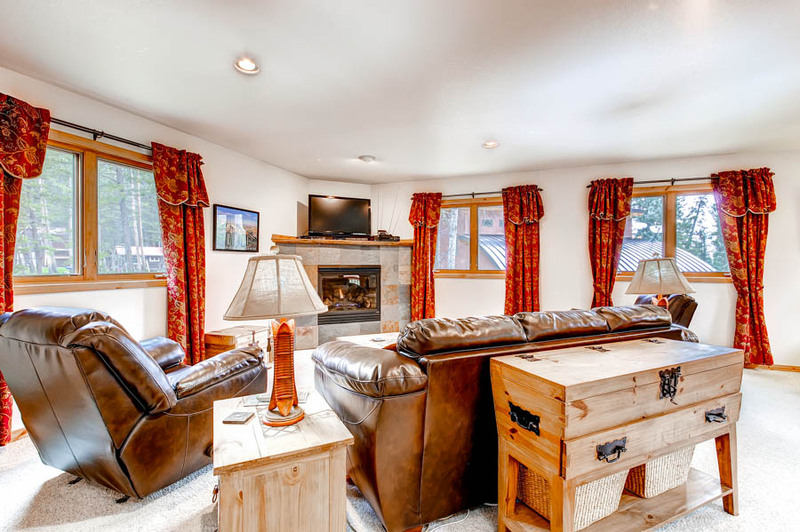 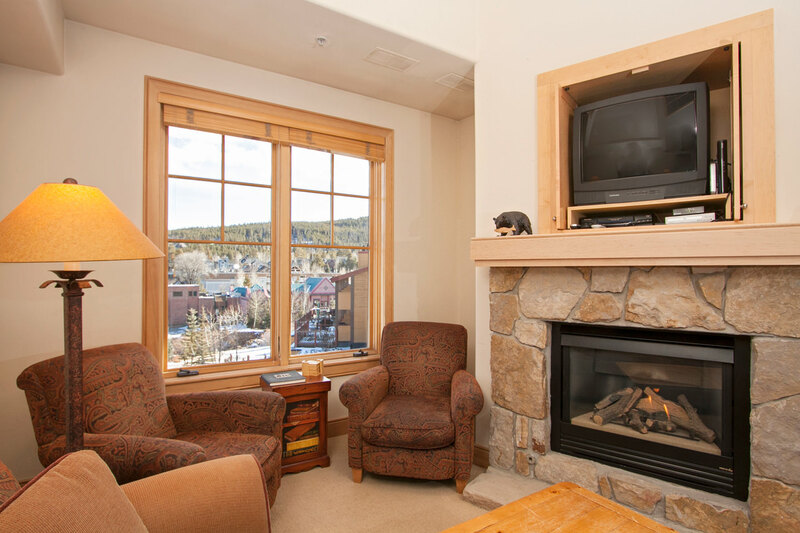 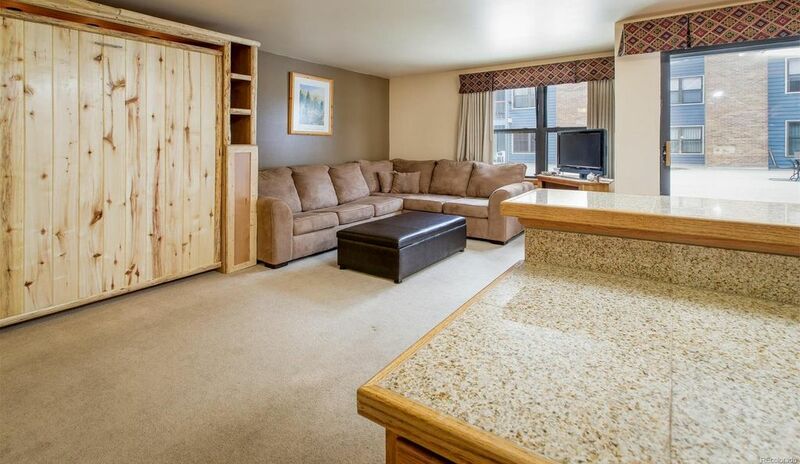 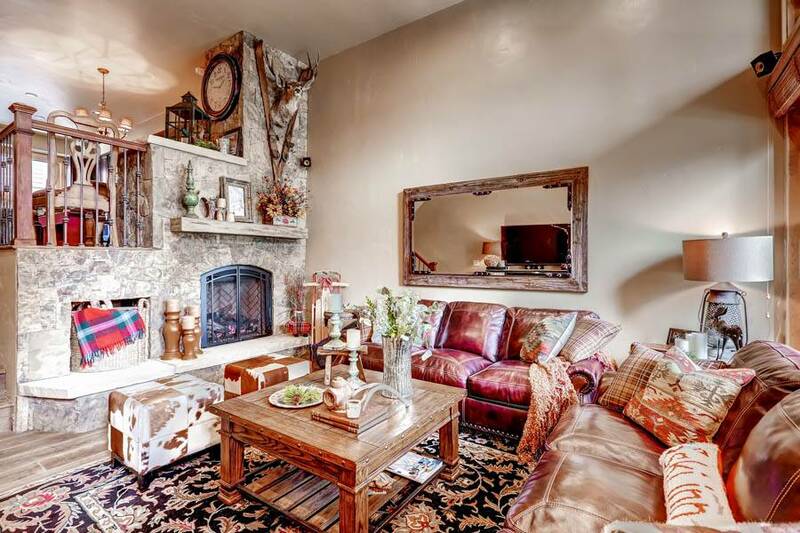 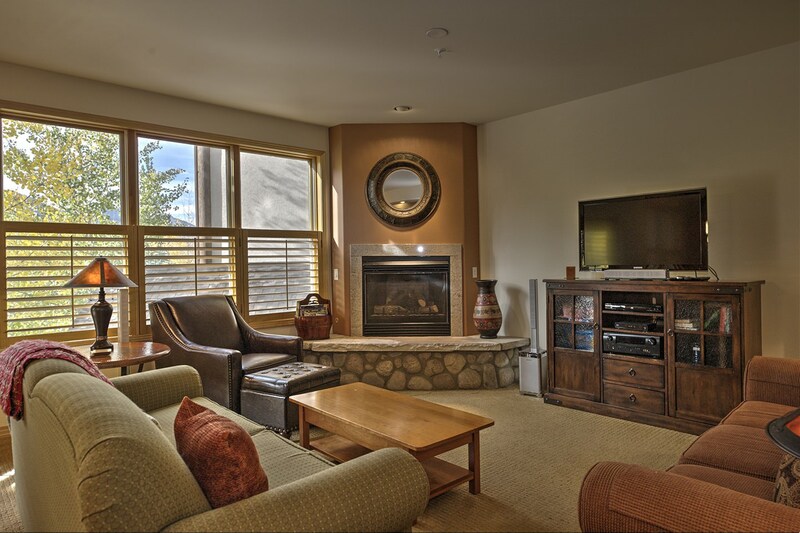 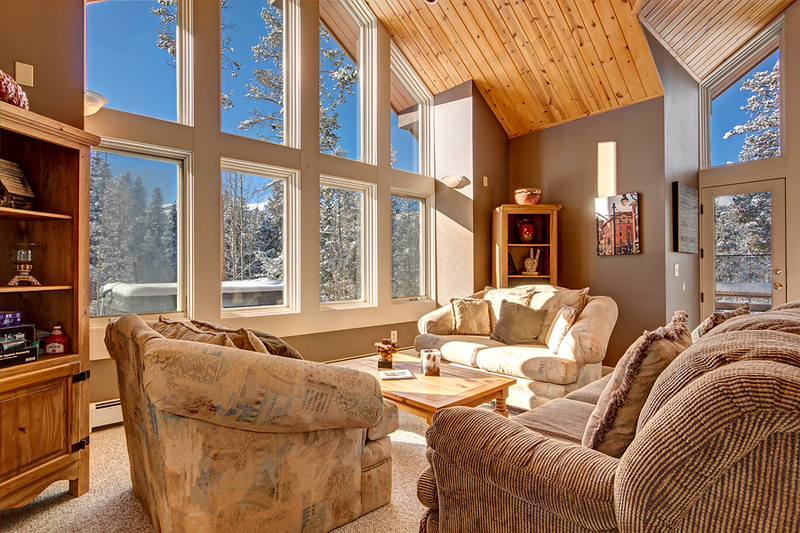 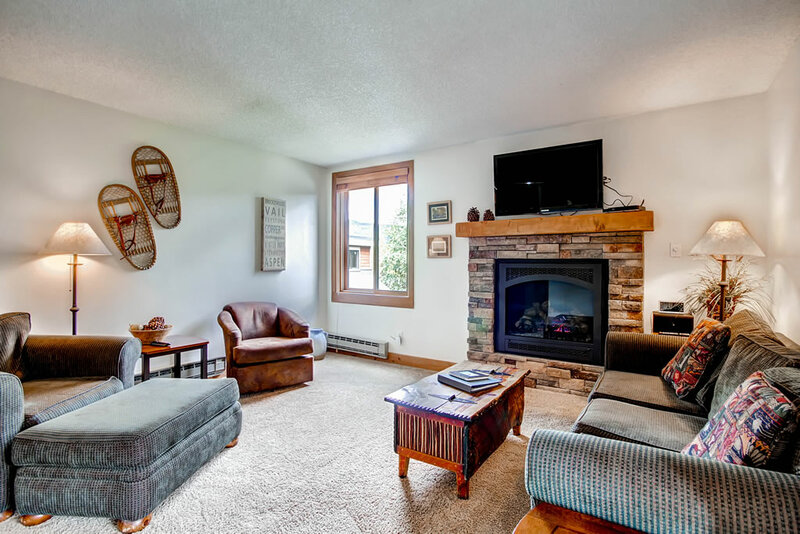 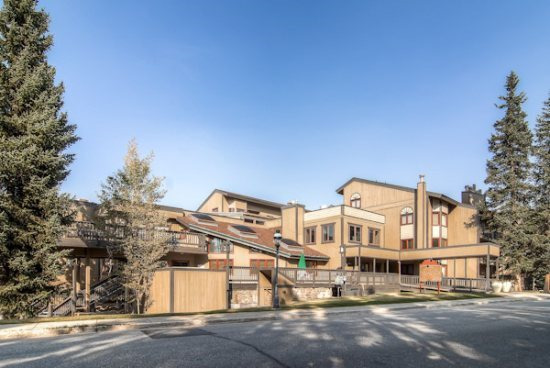 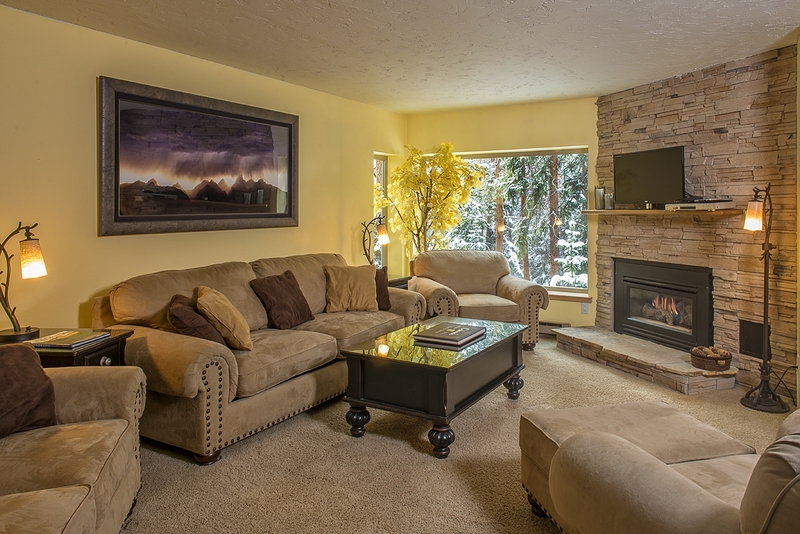 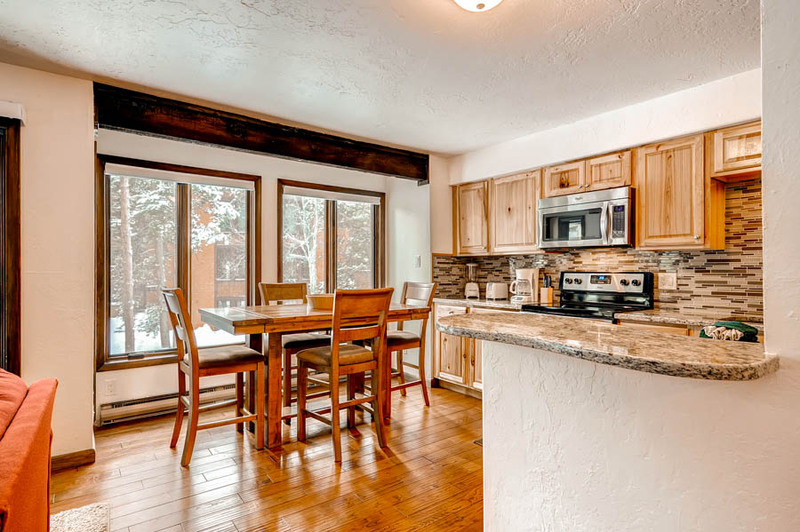 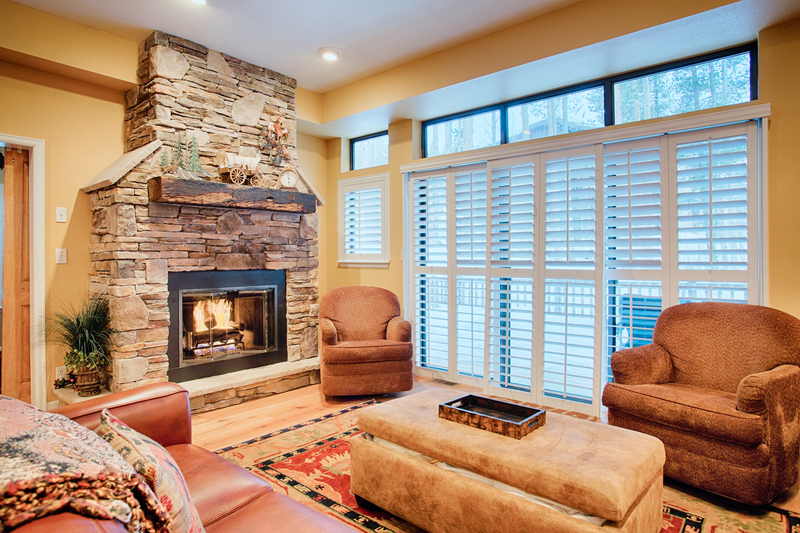 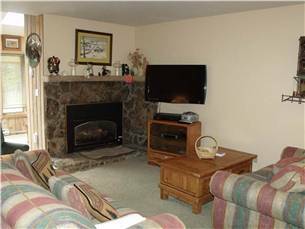 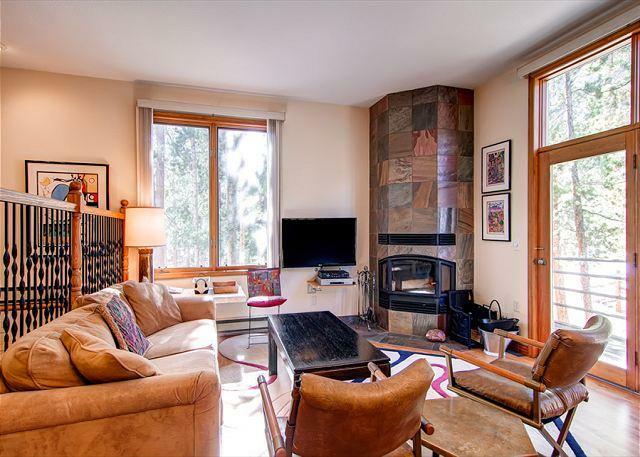 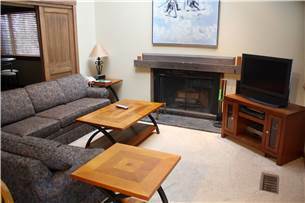 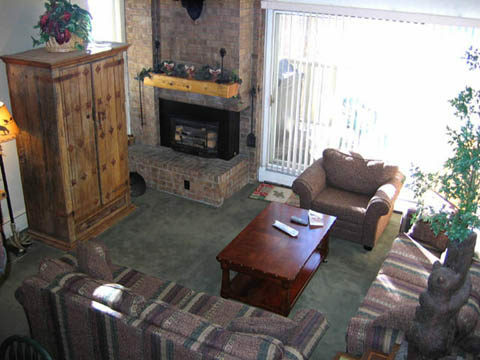 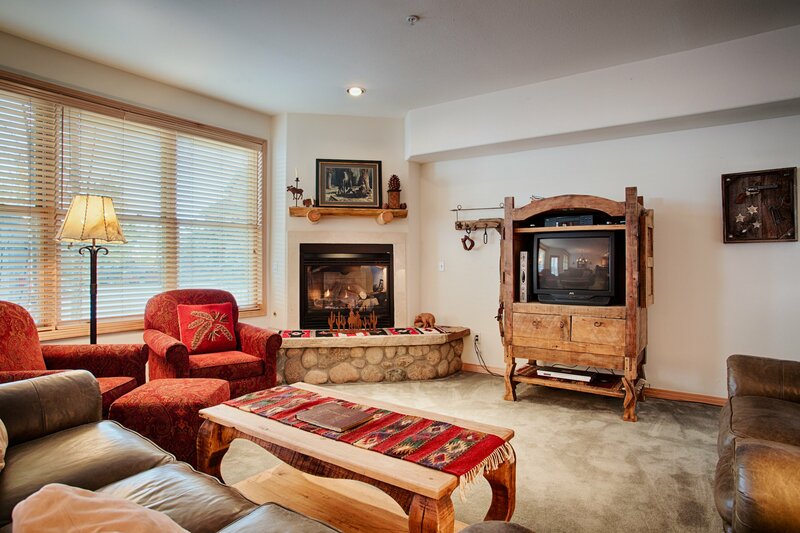 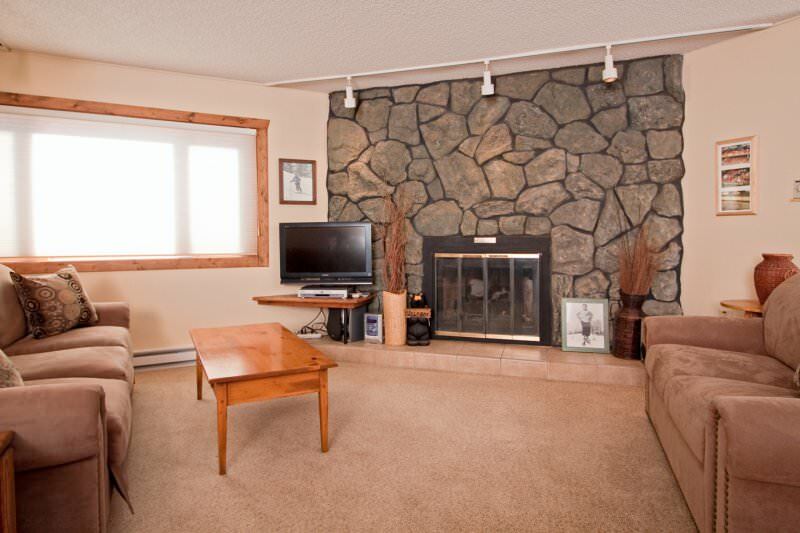 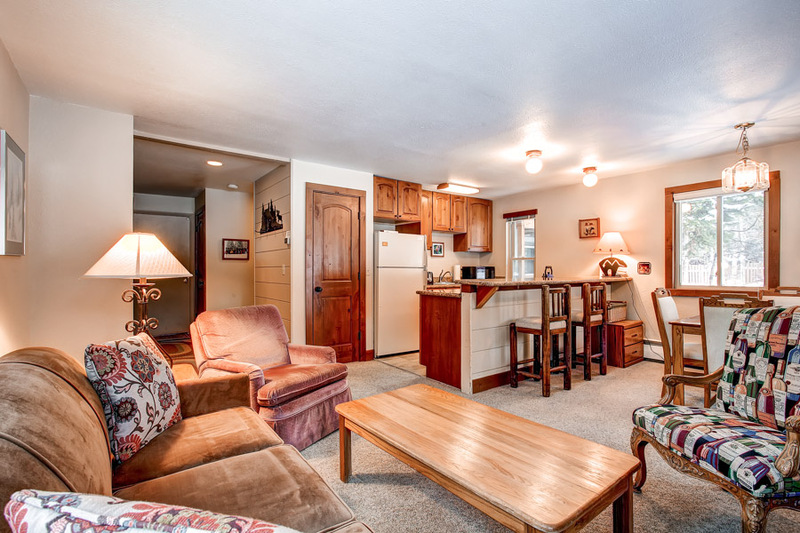 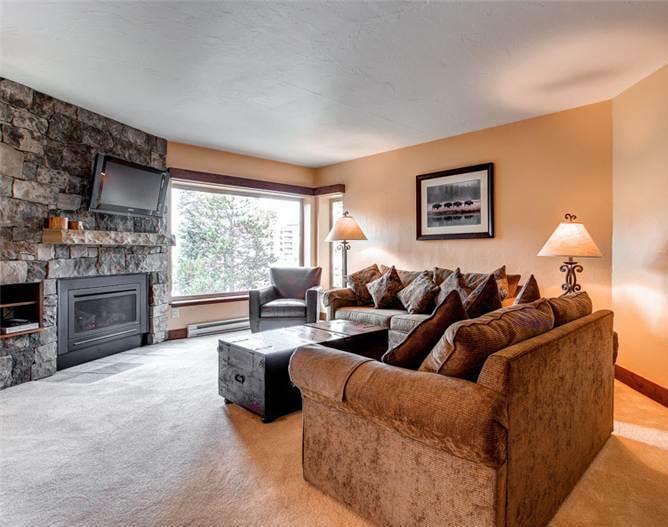 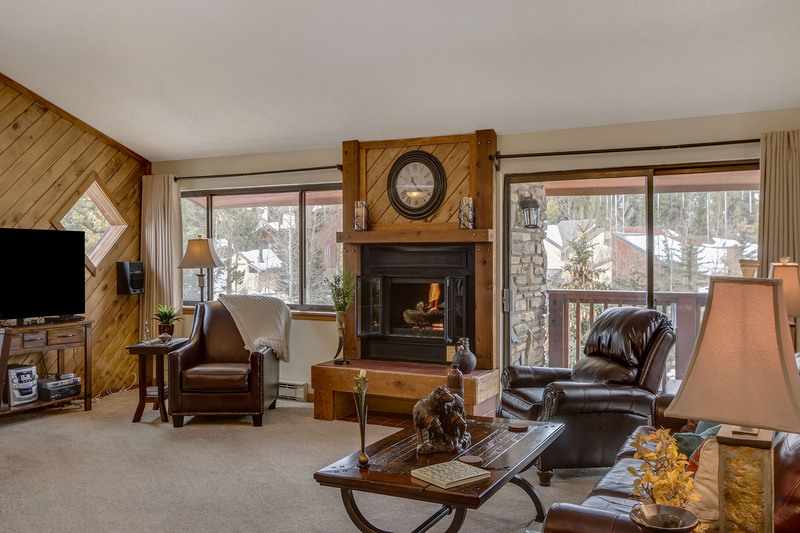 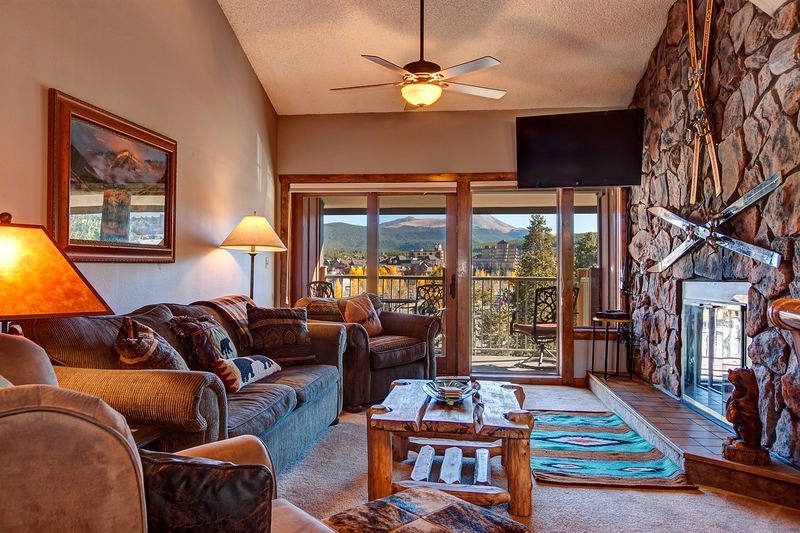 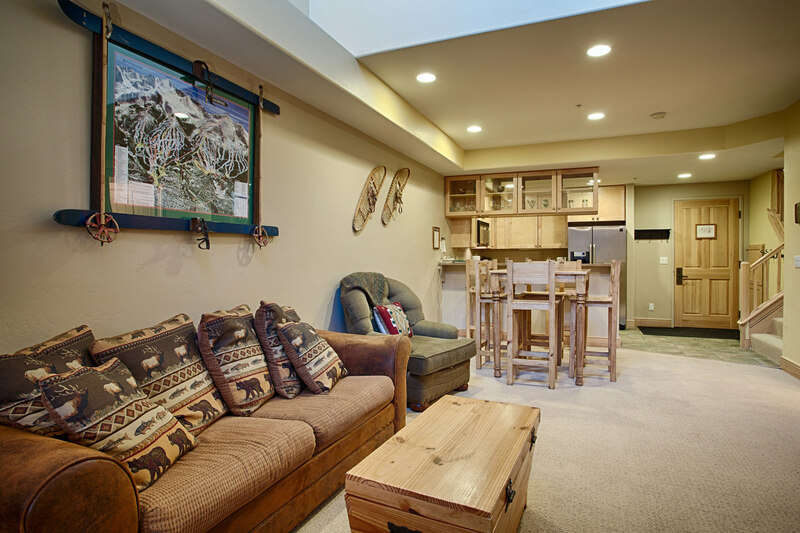 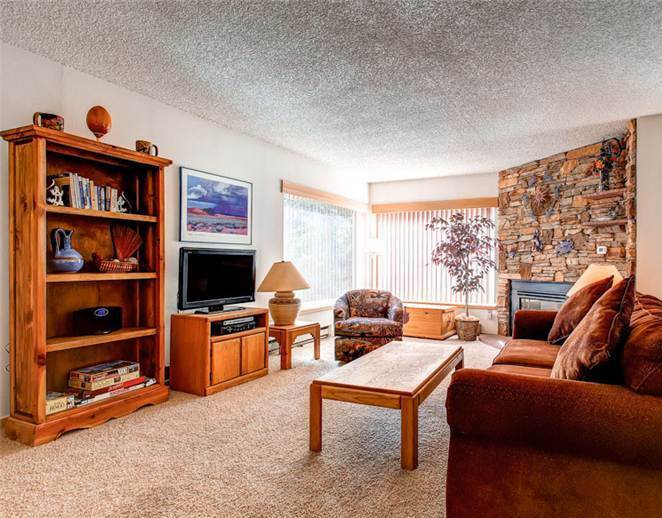 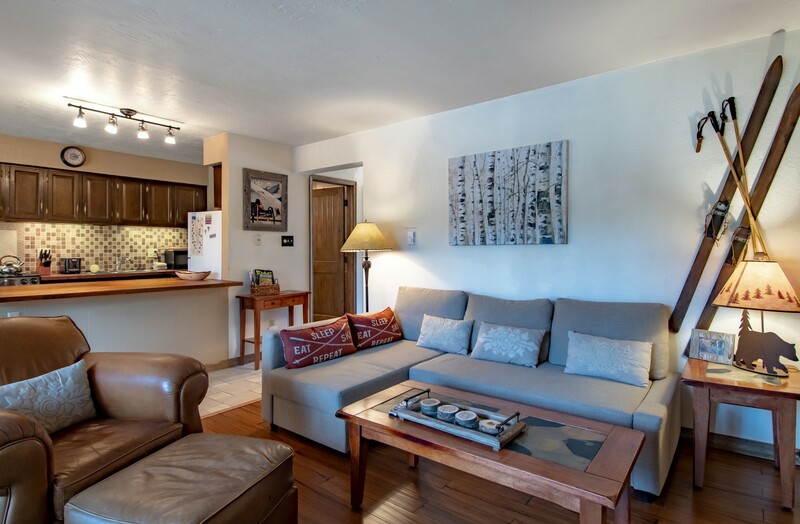 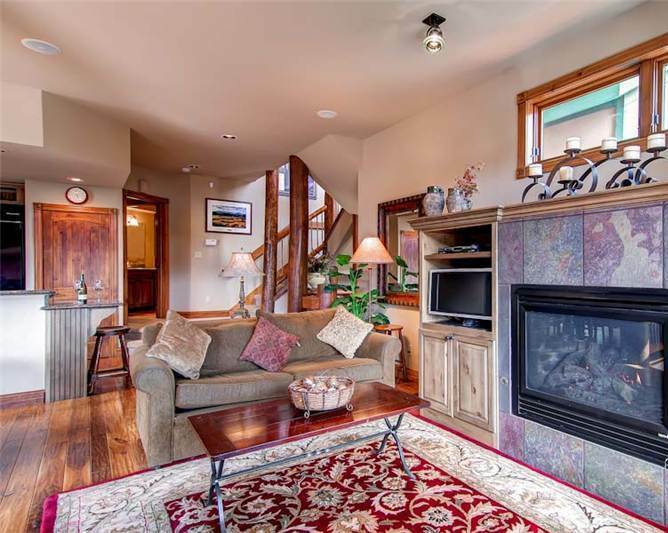 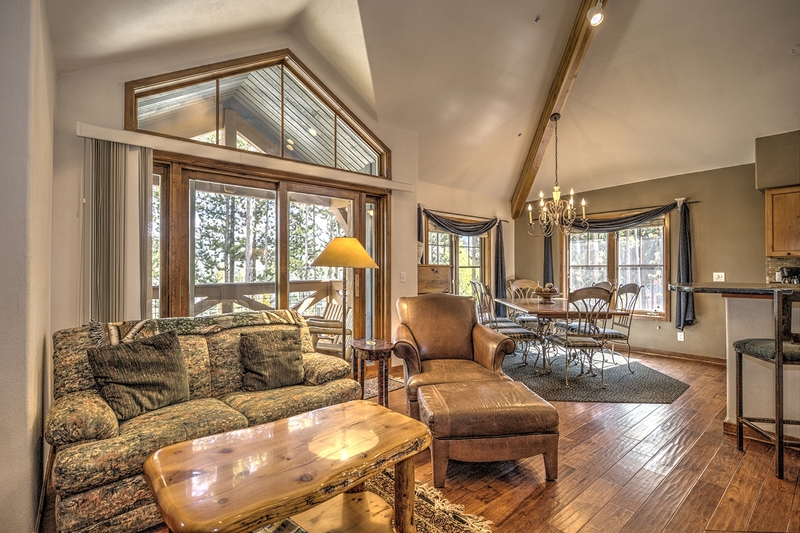 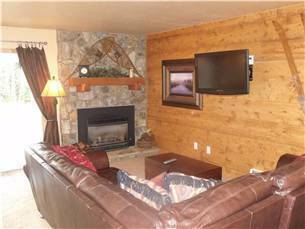 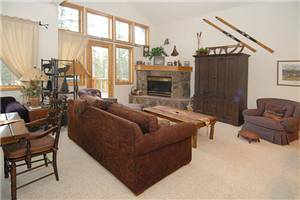 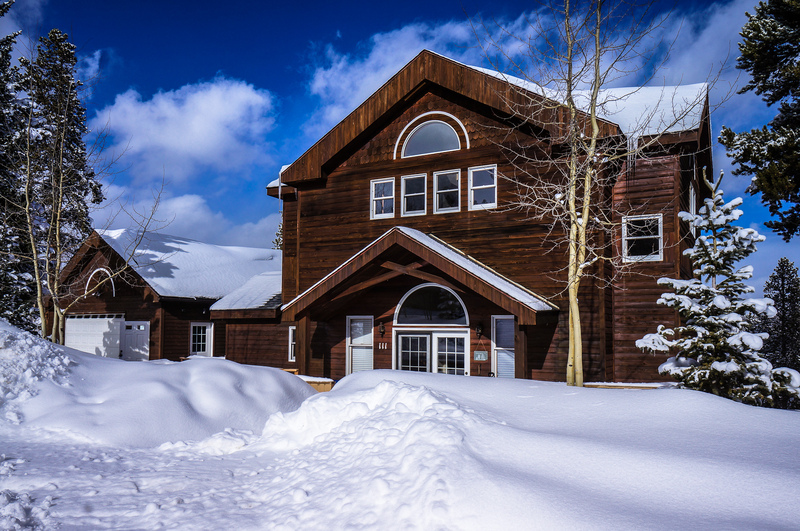 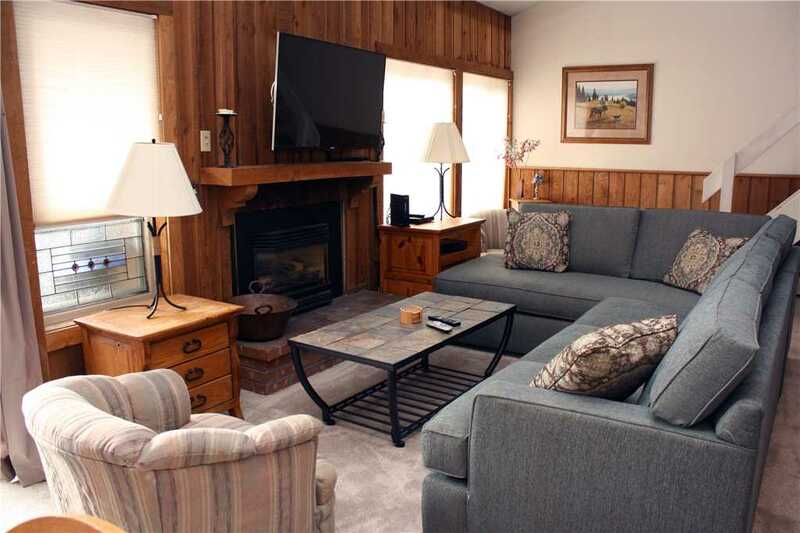 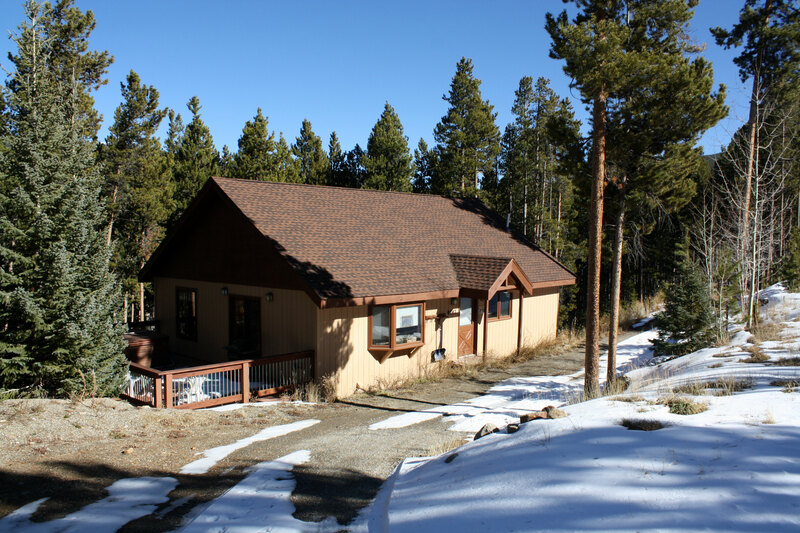 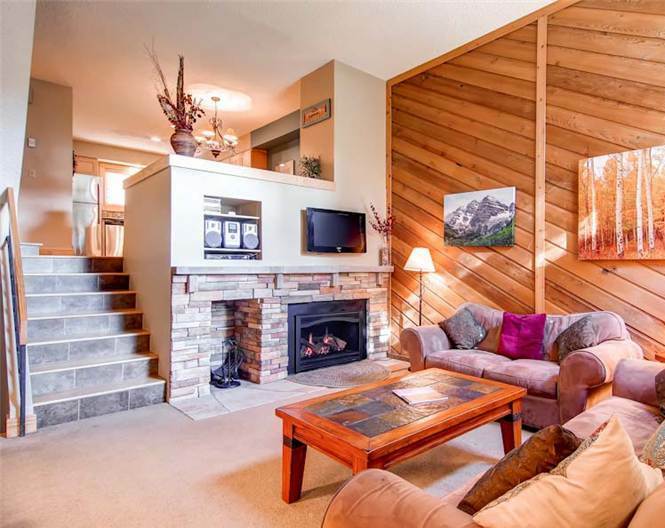 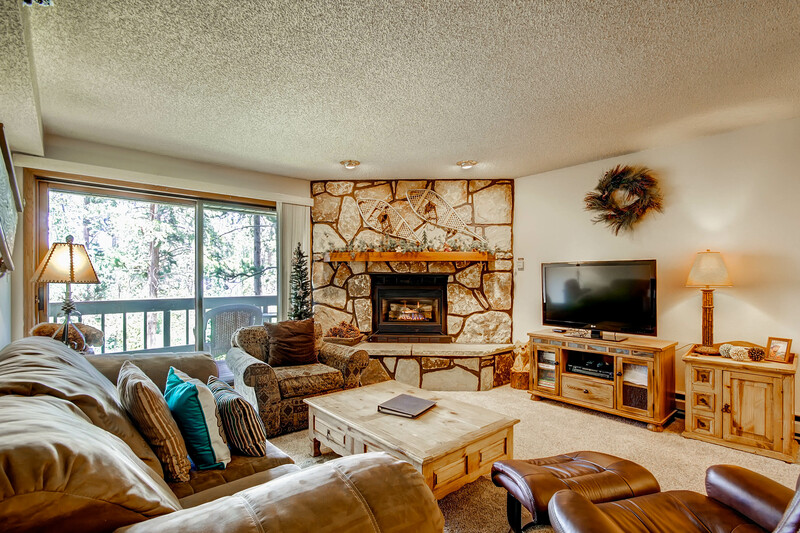 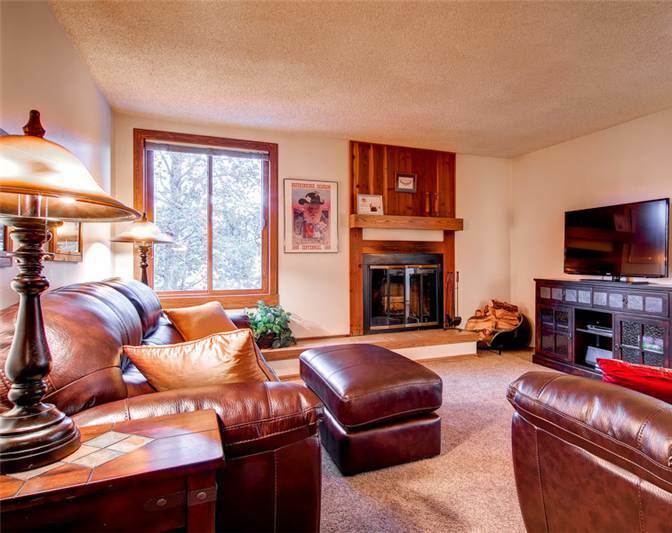 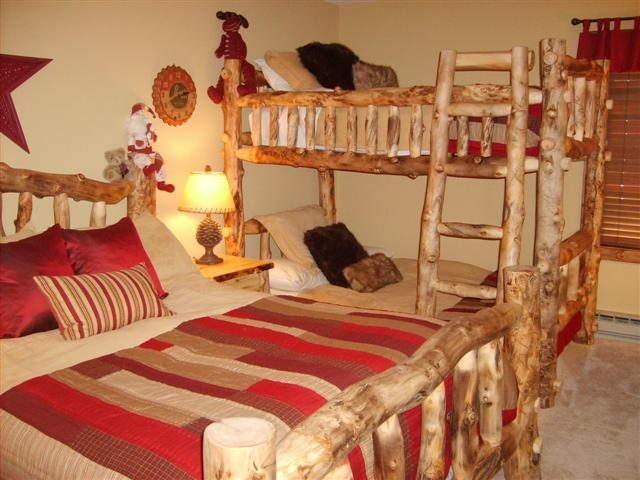 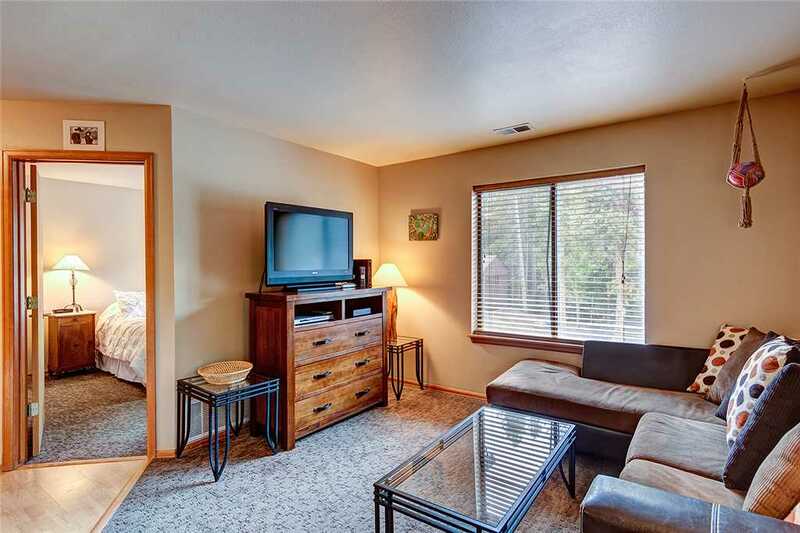 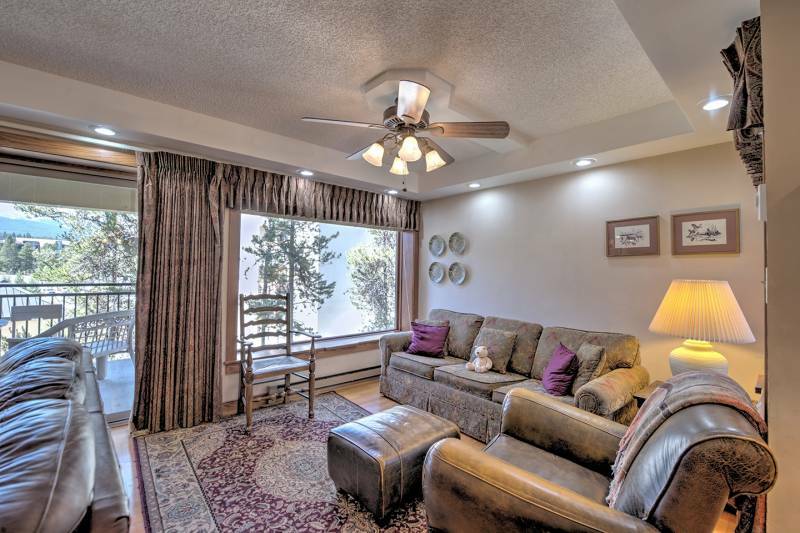 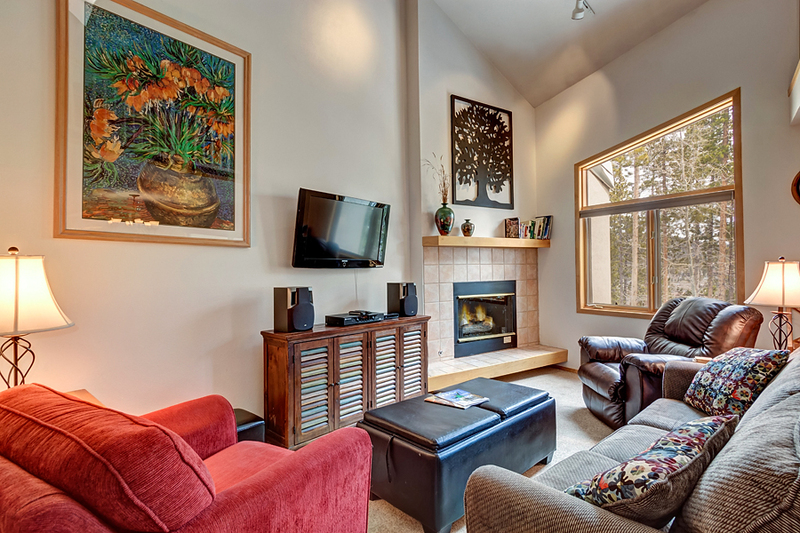 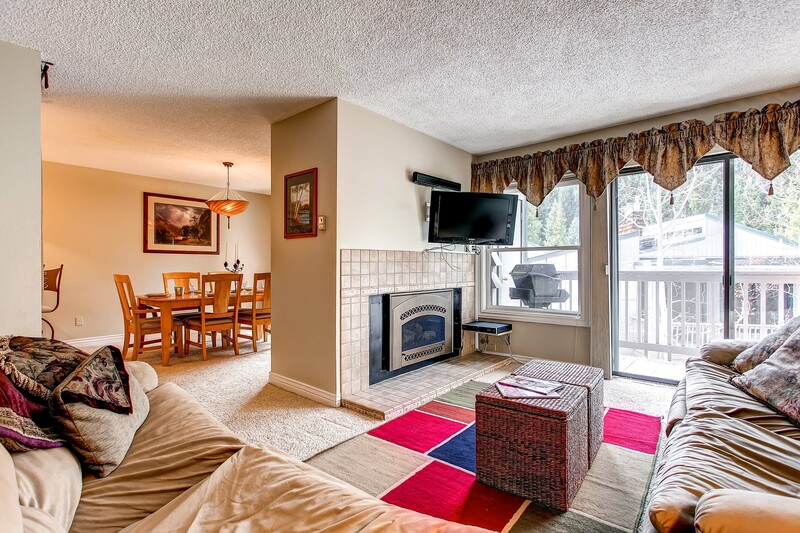 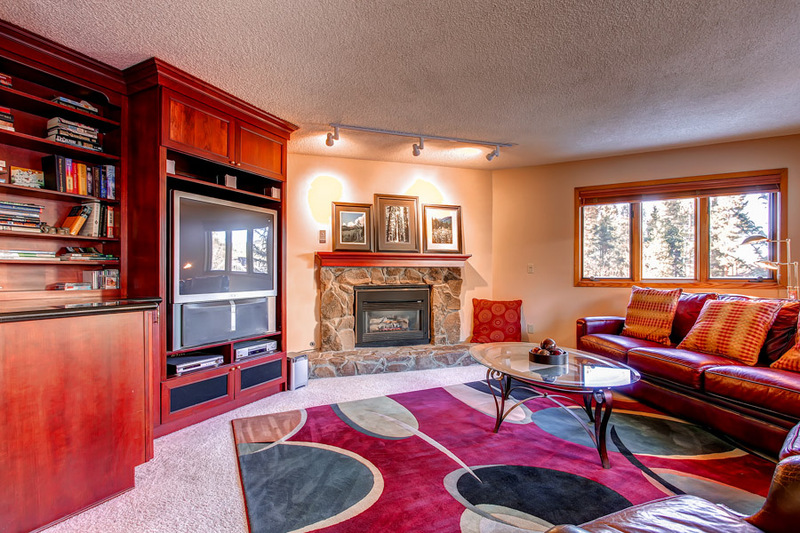 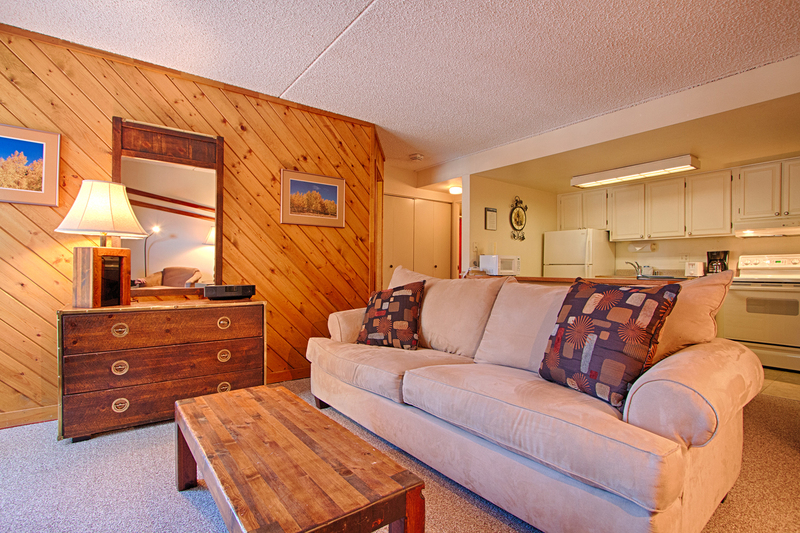 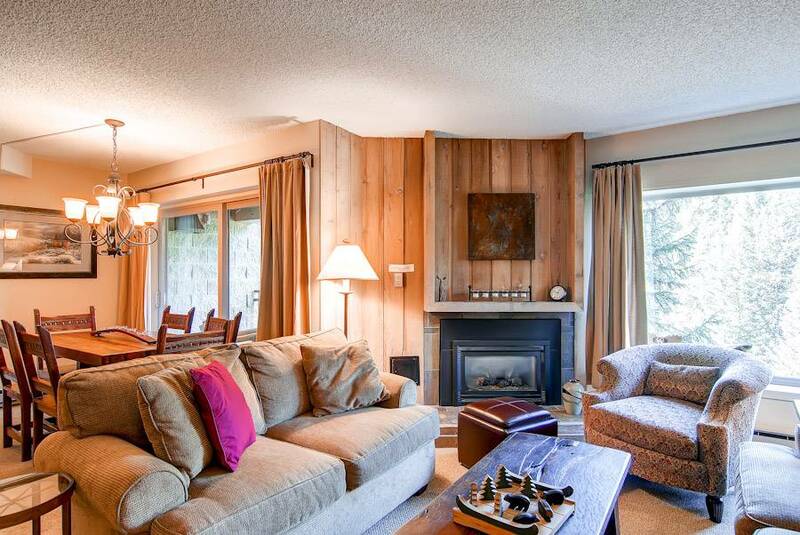 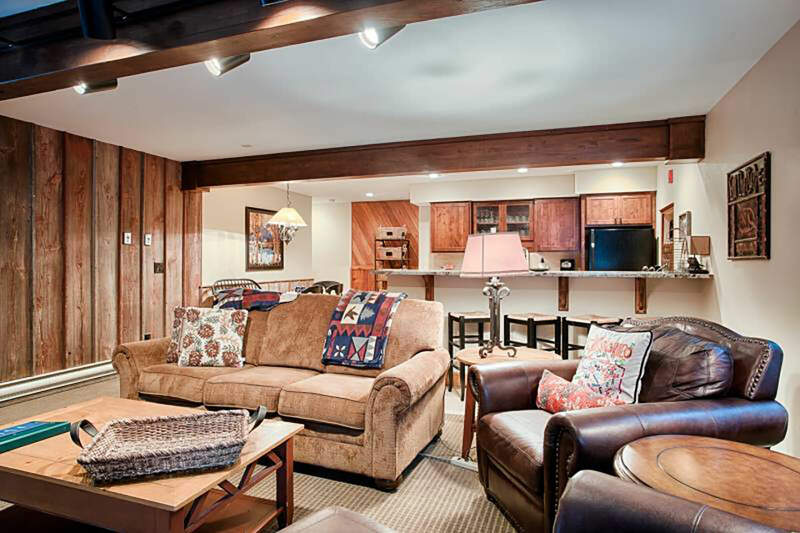 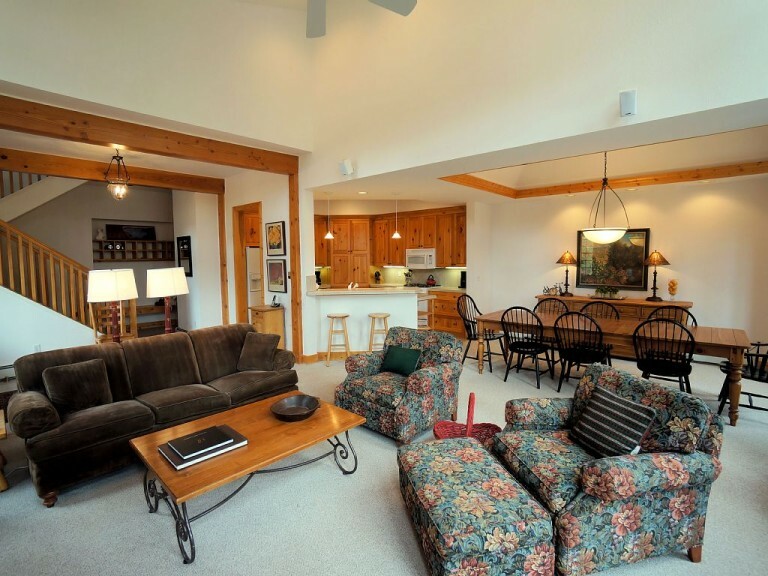 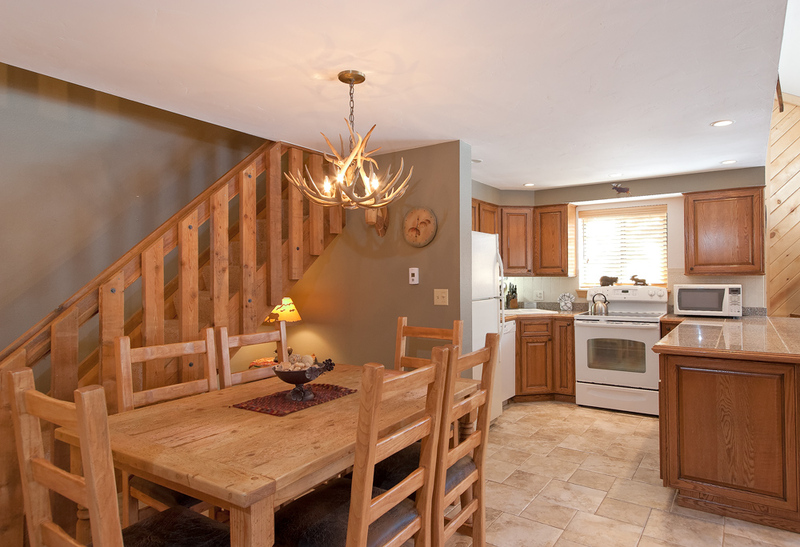 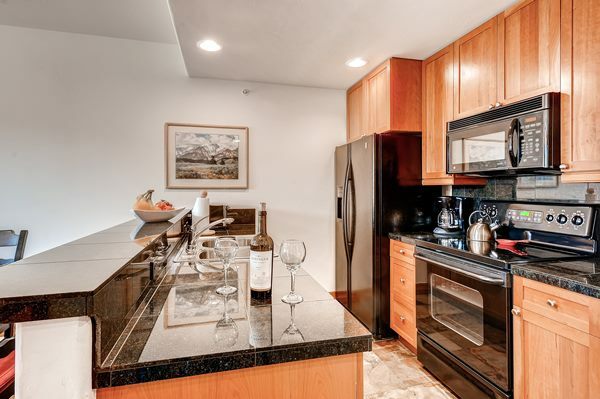 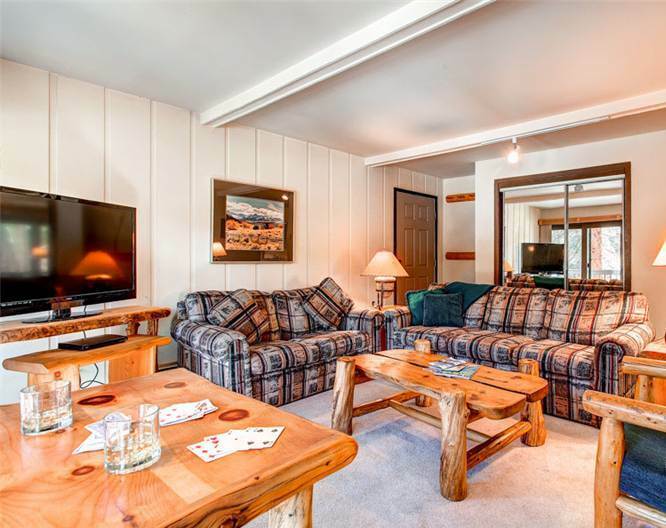 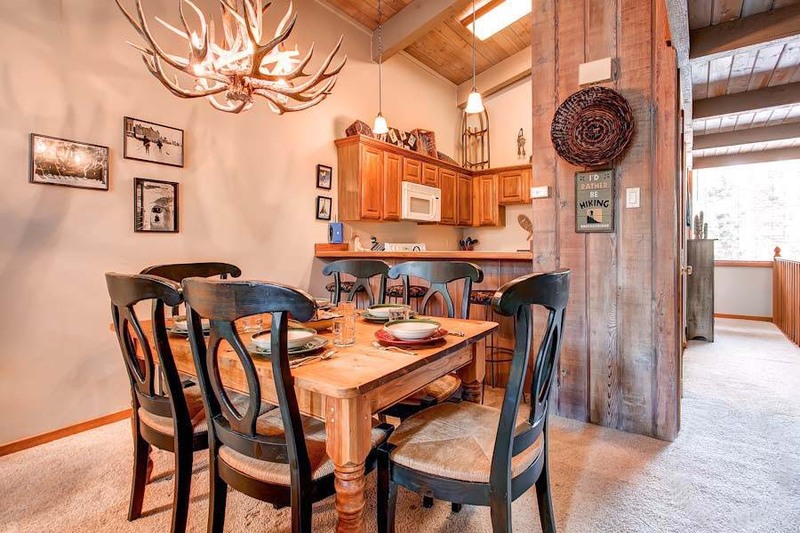 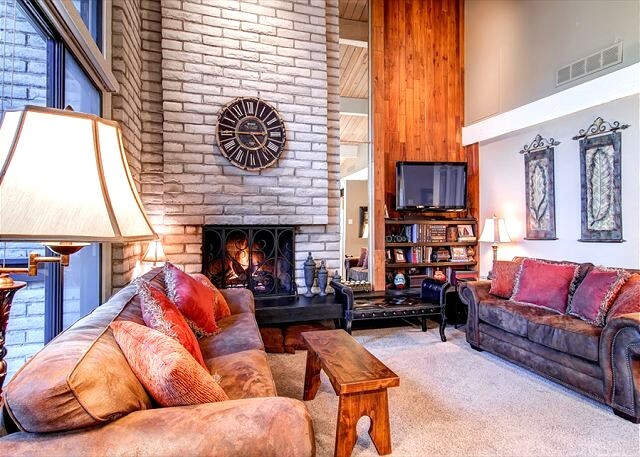 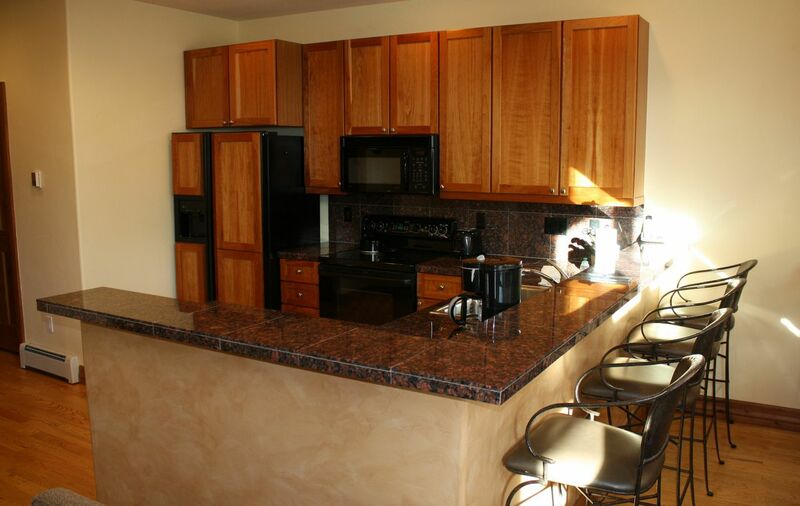 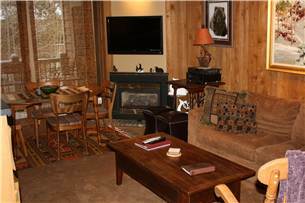 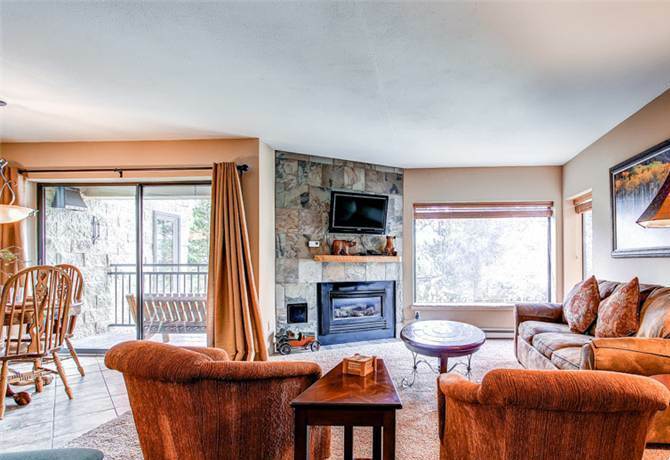 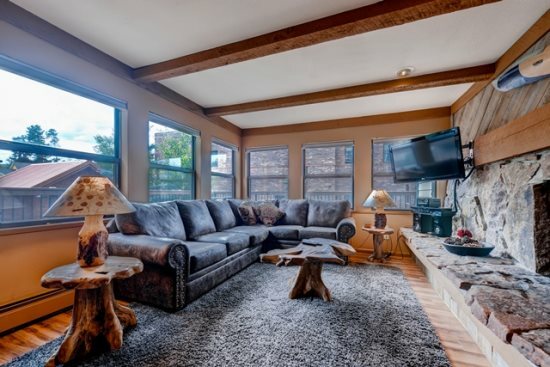 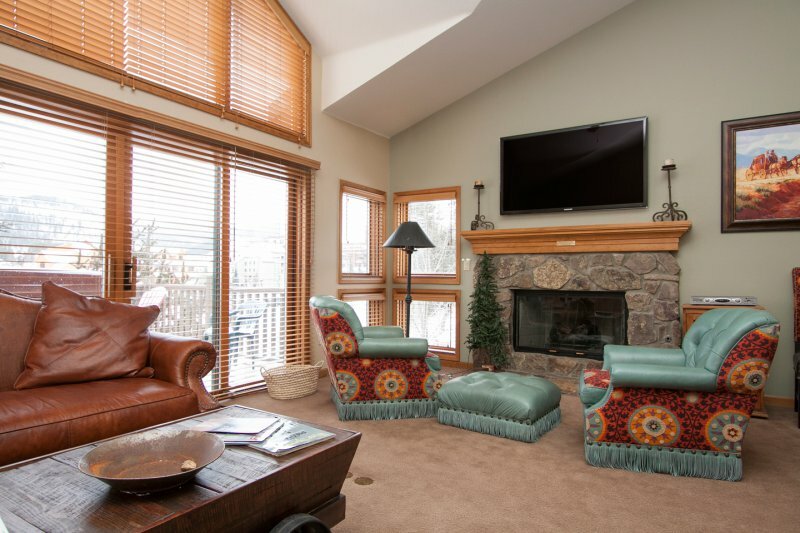 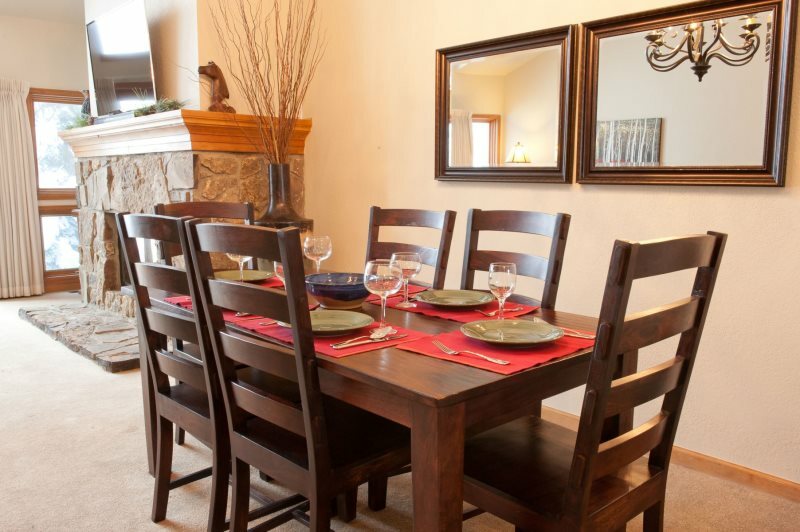 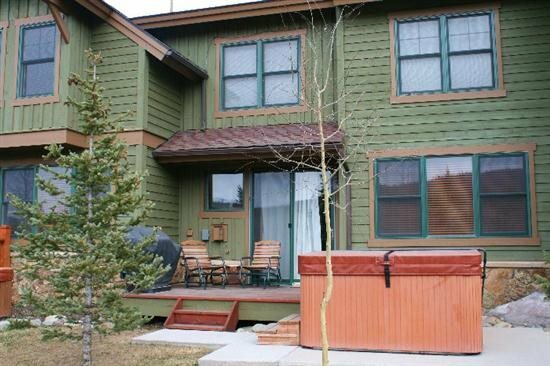 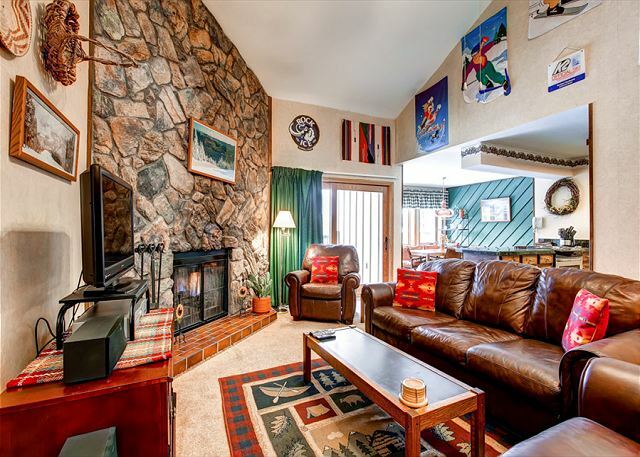 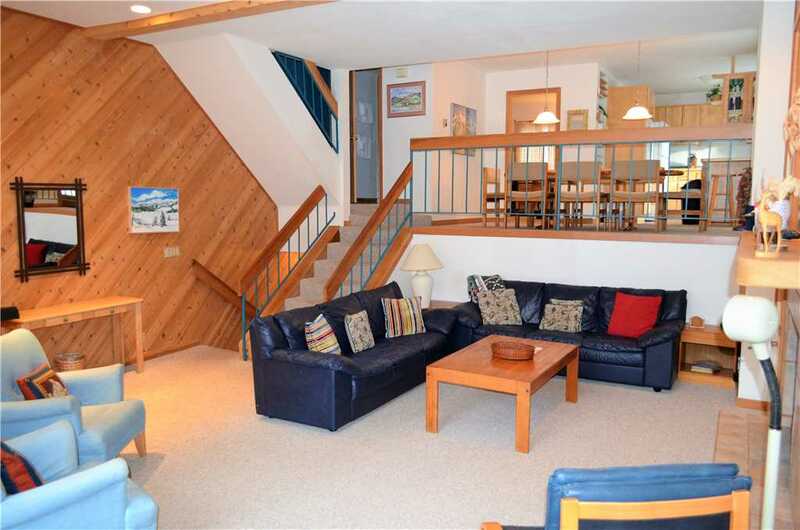 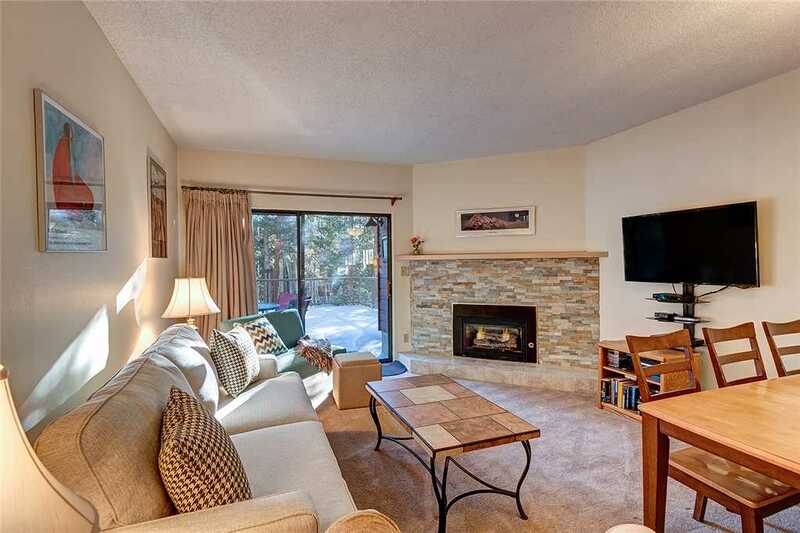 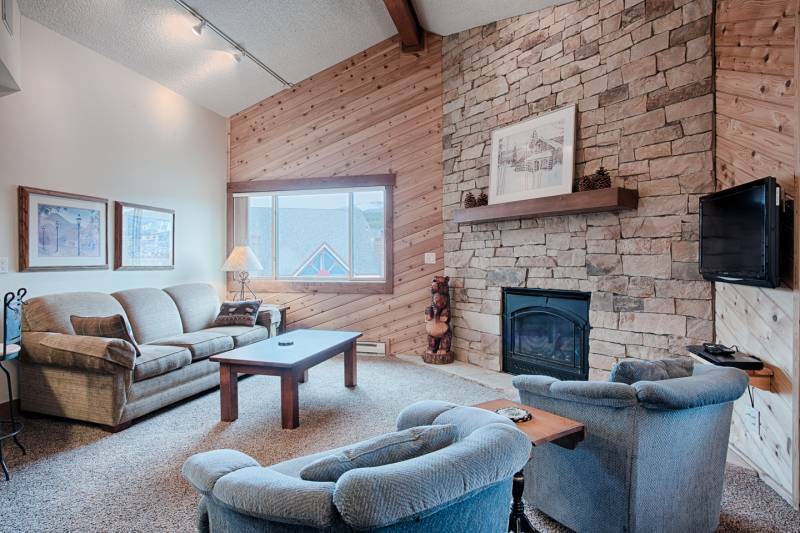 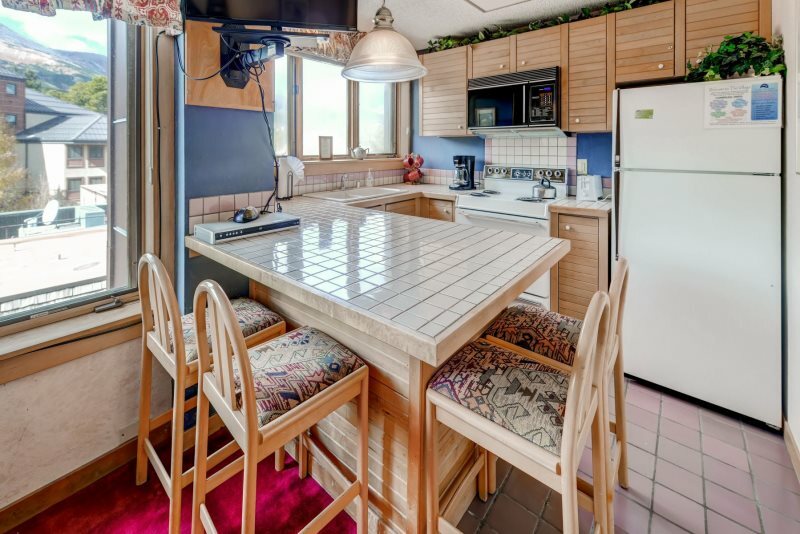 This multi-level townhome is ideally located on the 4 O’Clock Ski Run and just a few blocks from Main Street. 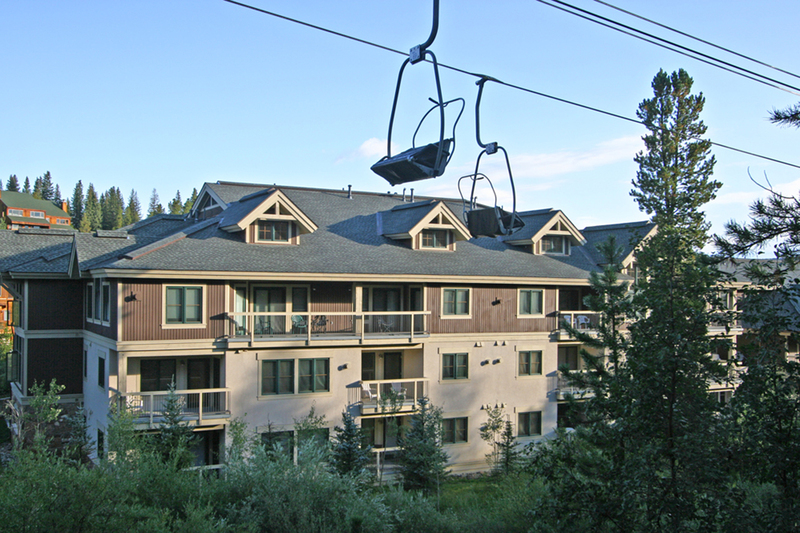 To begin your day, walk 3-5 minutes to the Snowflake chairlift. 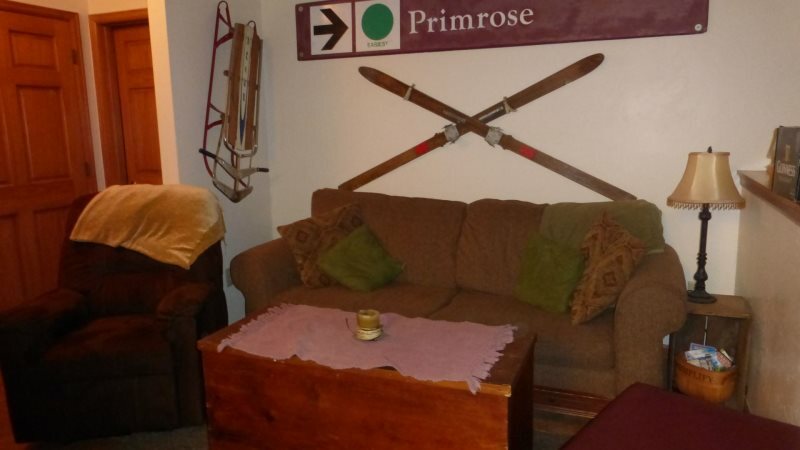 At the end of the day ski nearly right up to the back door! 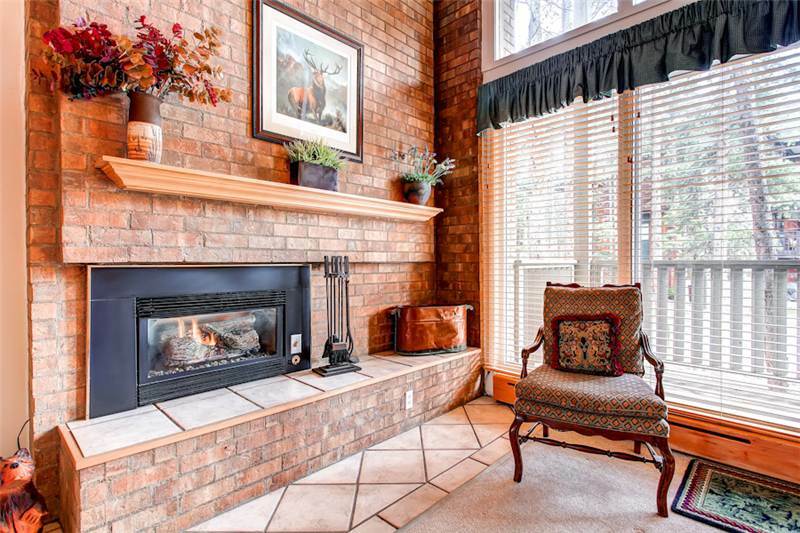 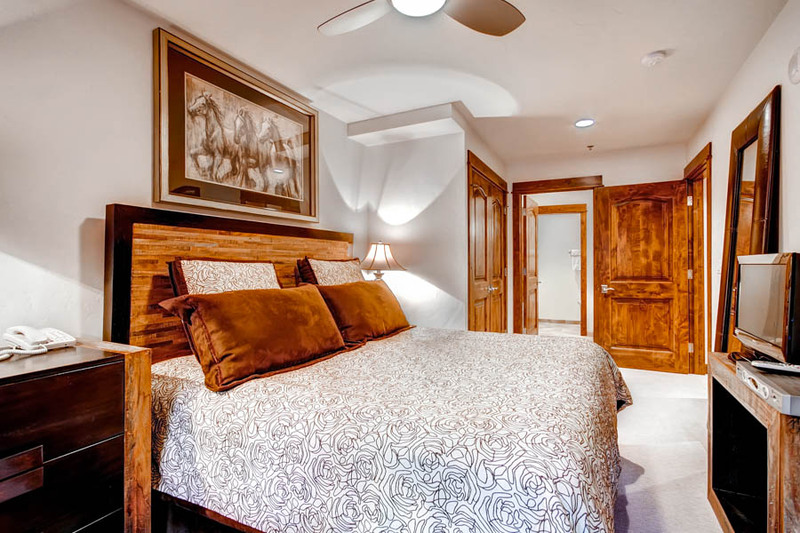 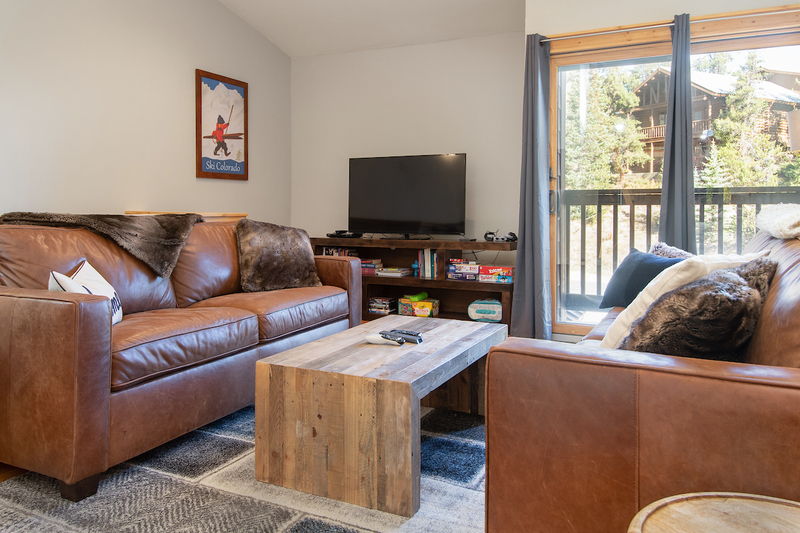 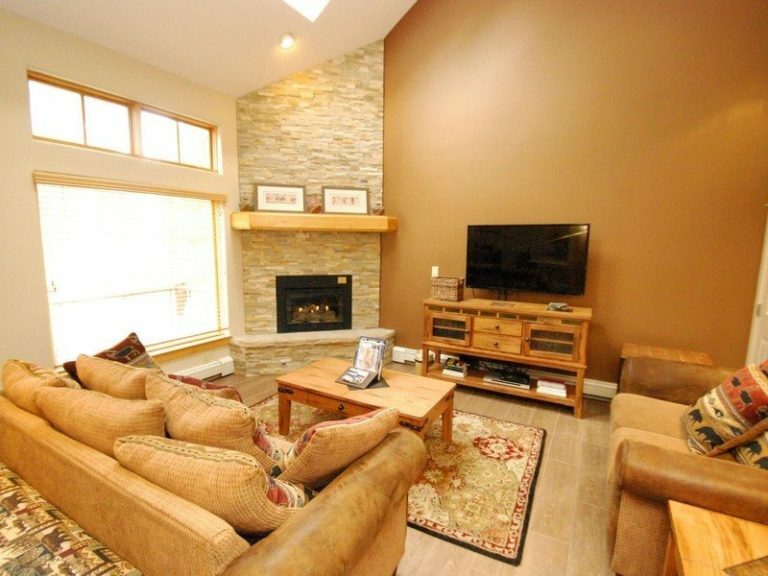 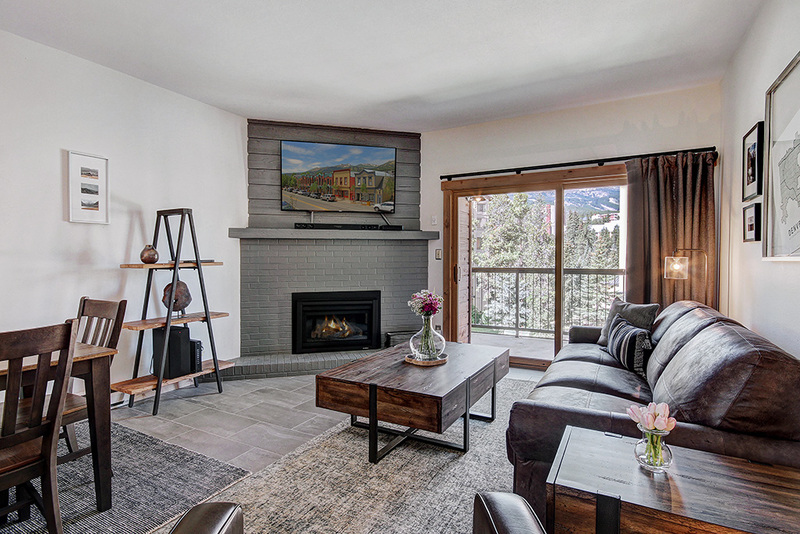 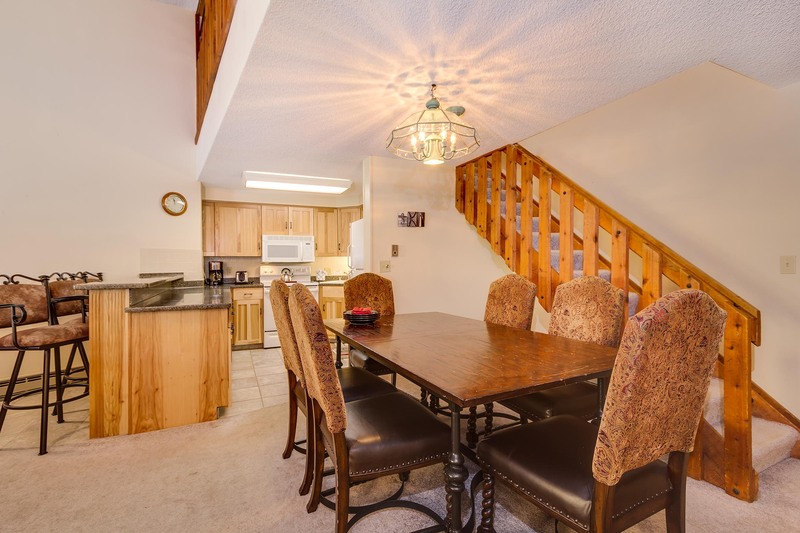 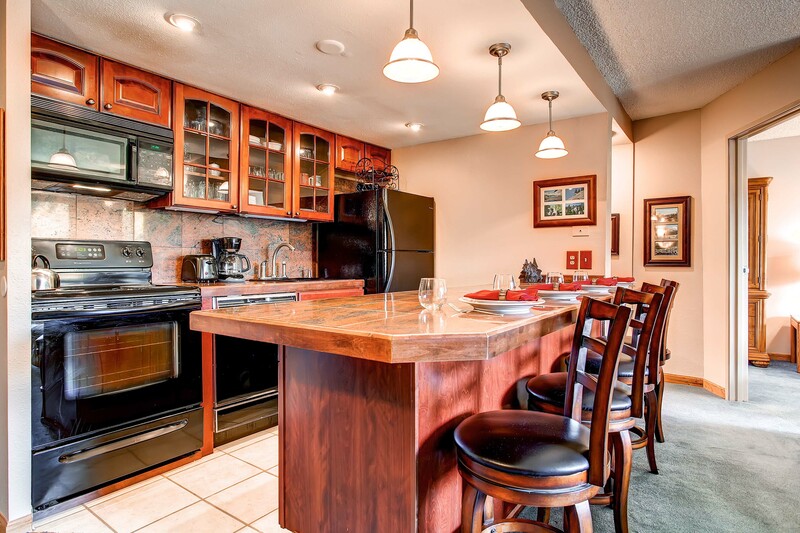 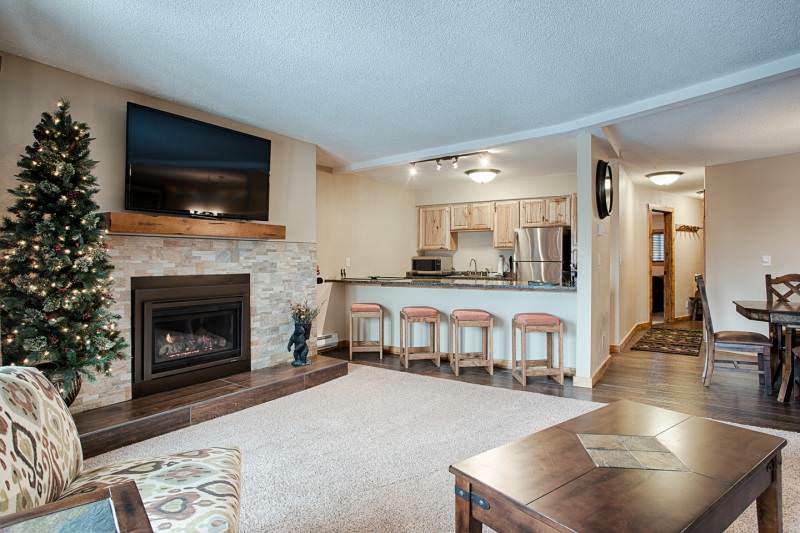 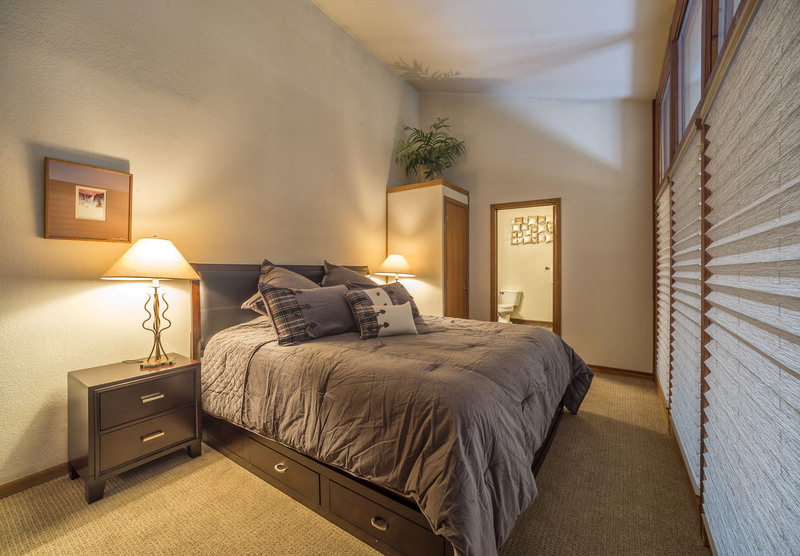 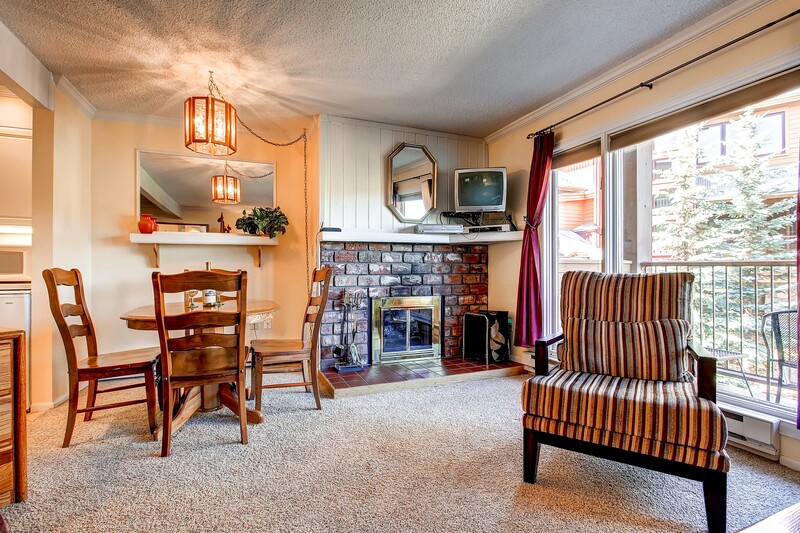 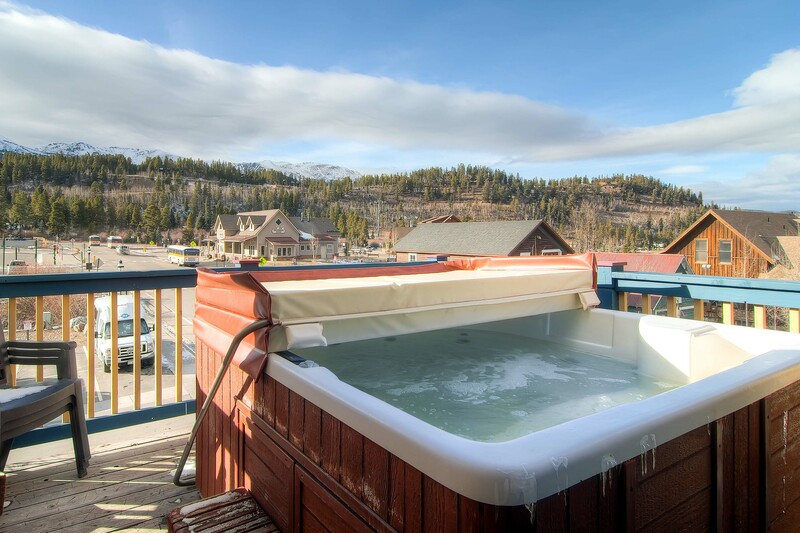 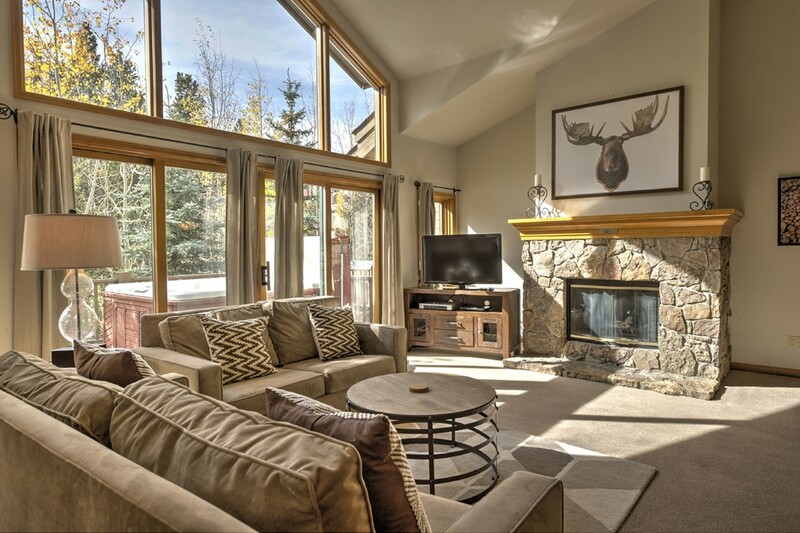 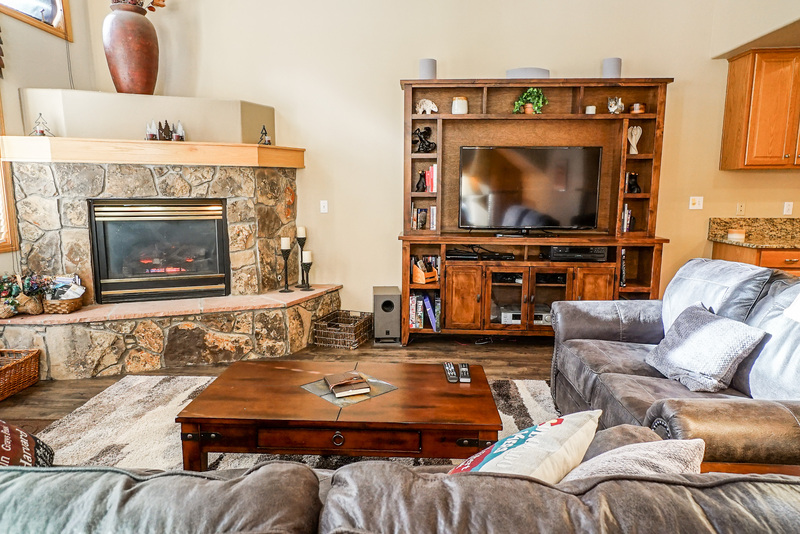 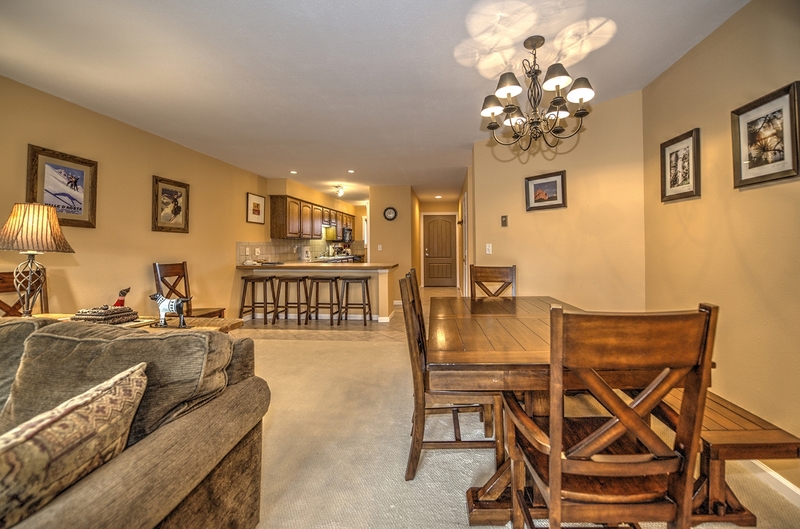 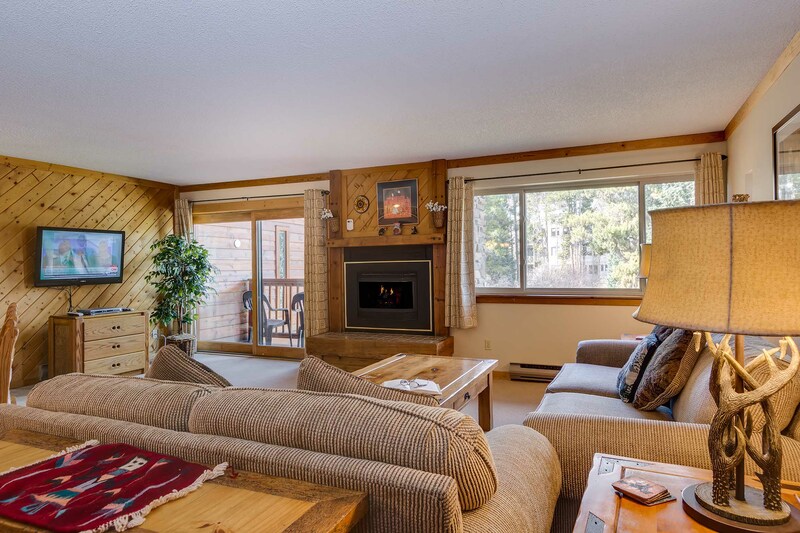 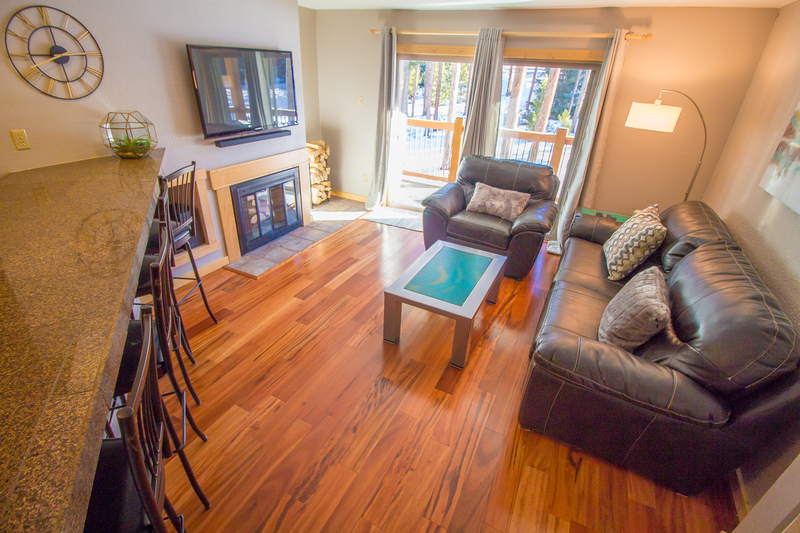 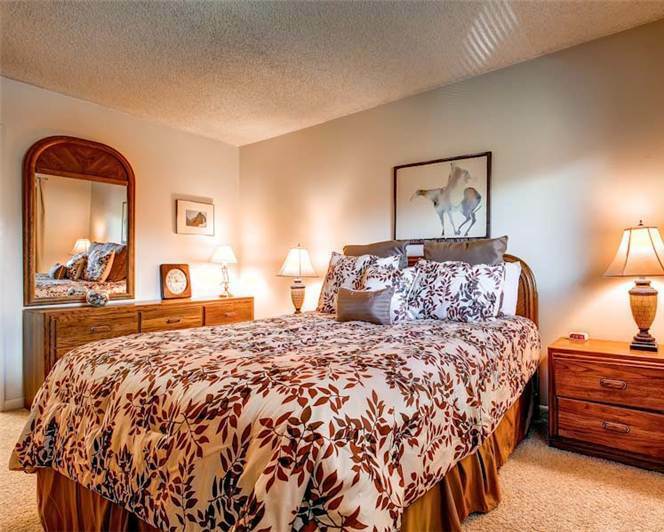 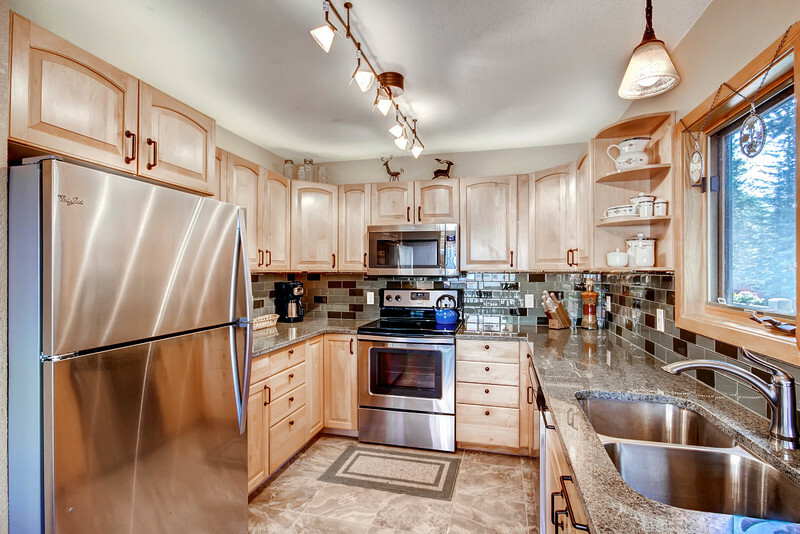 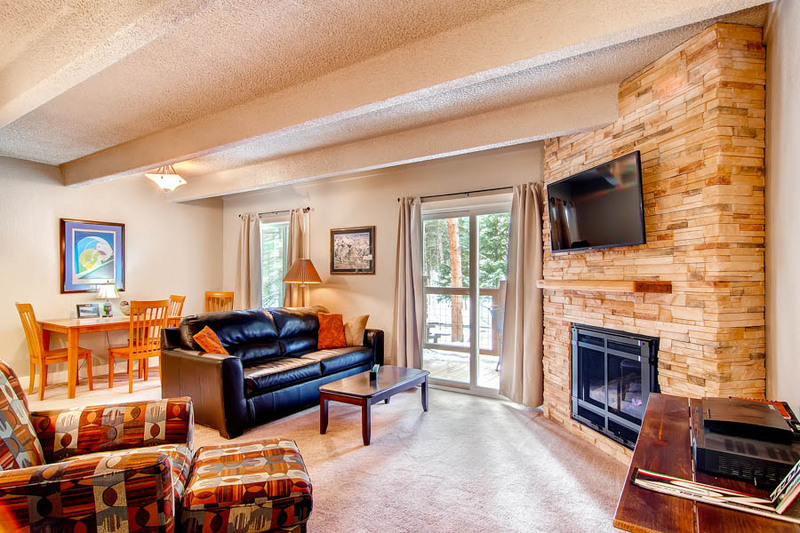 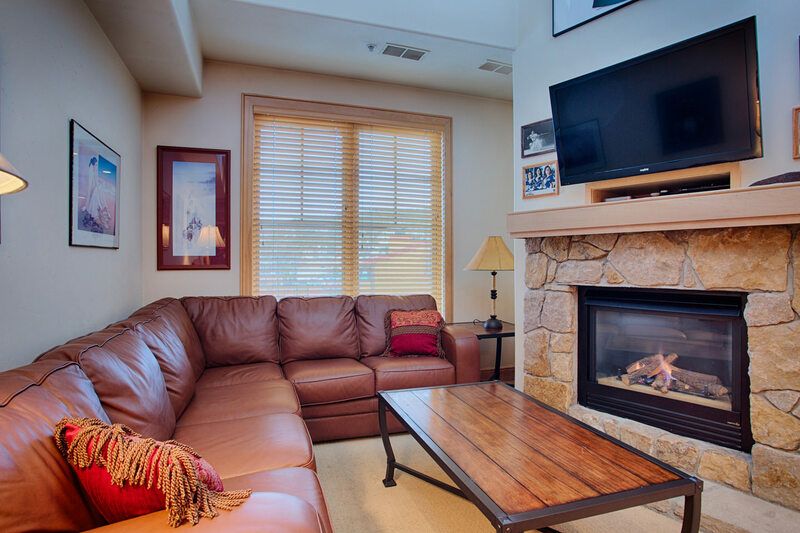 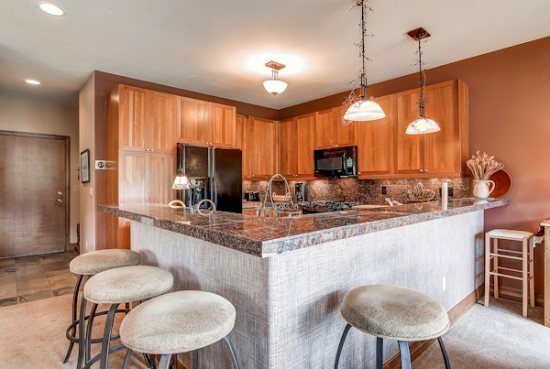 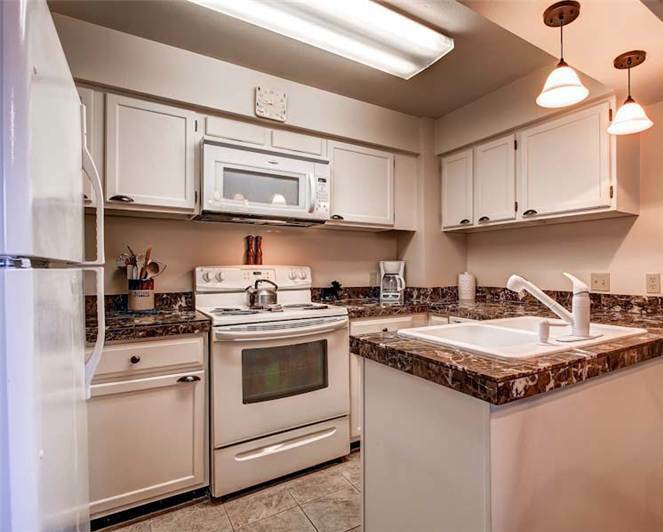 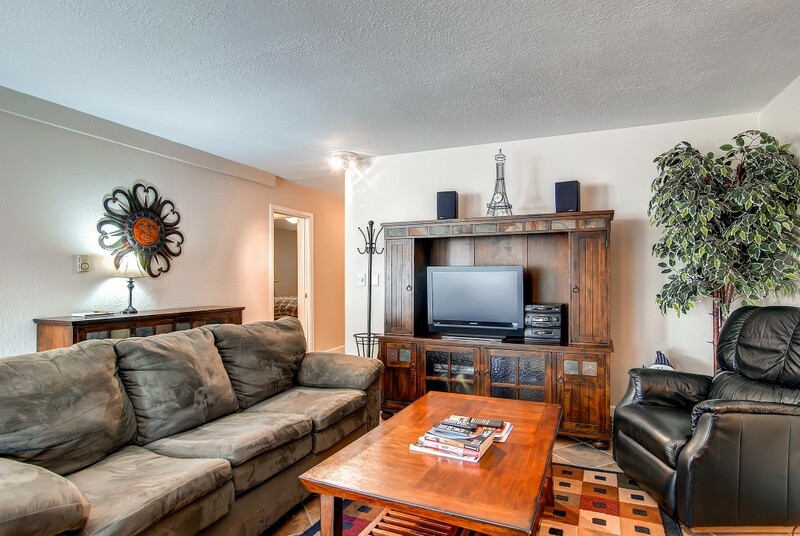 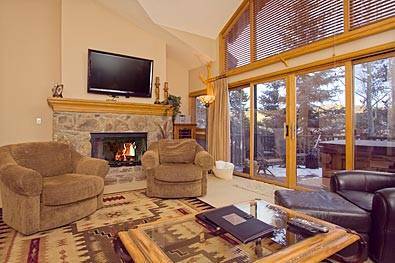 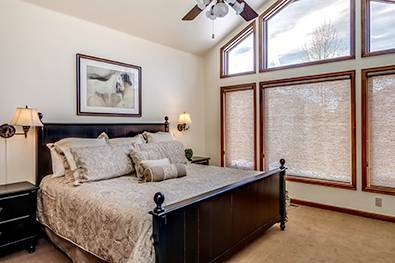 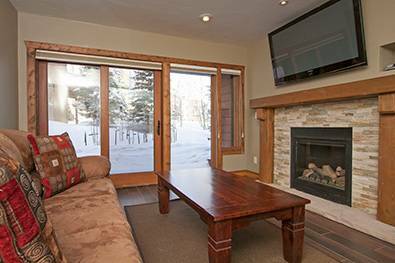 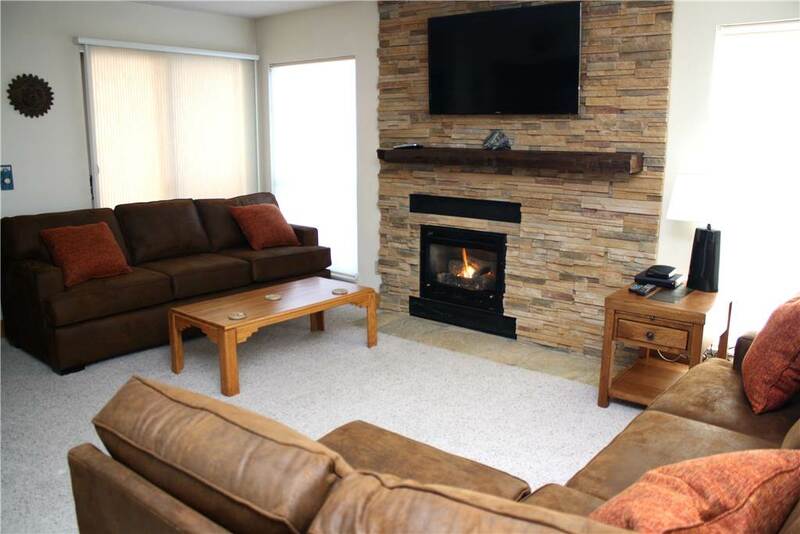 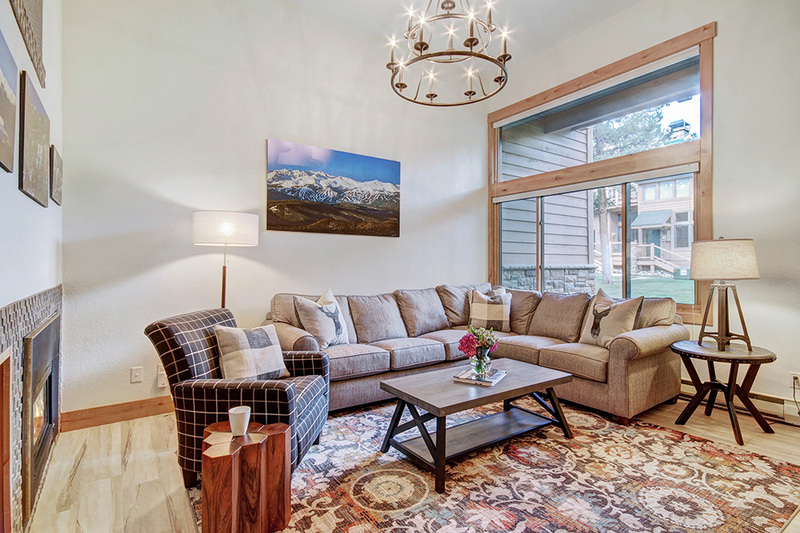 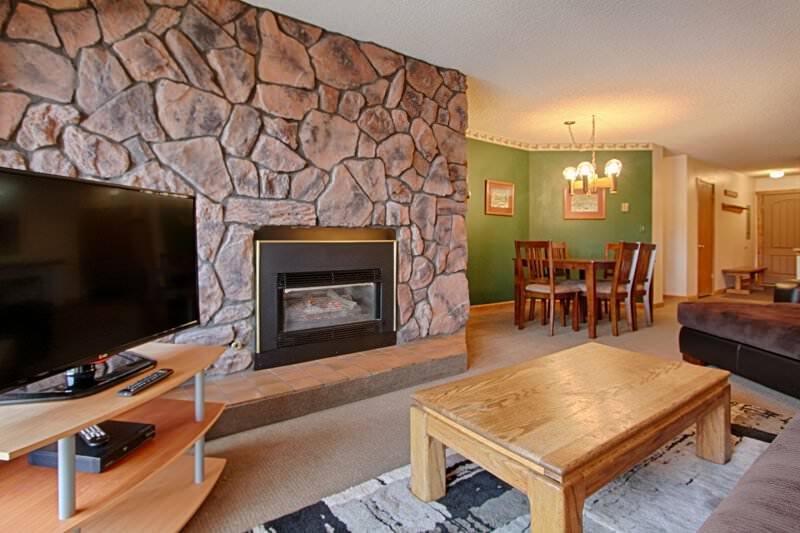 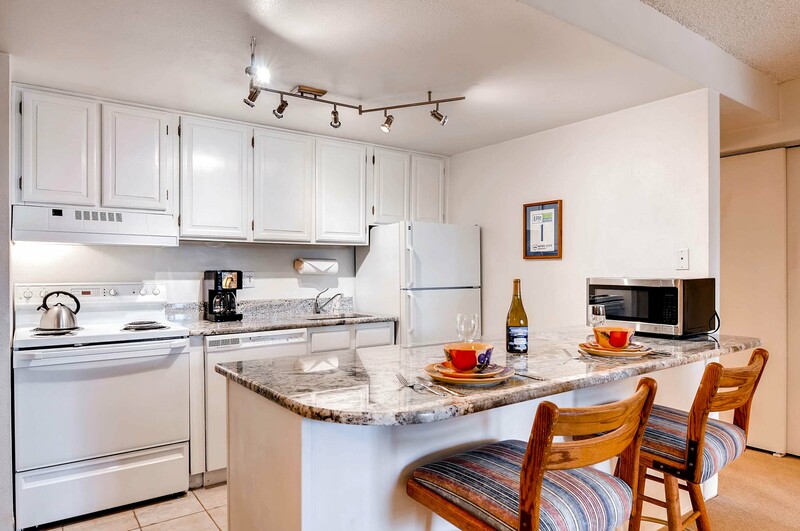 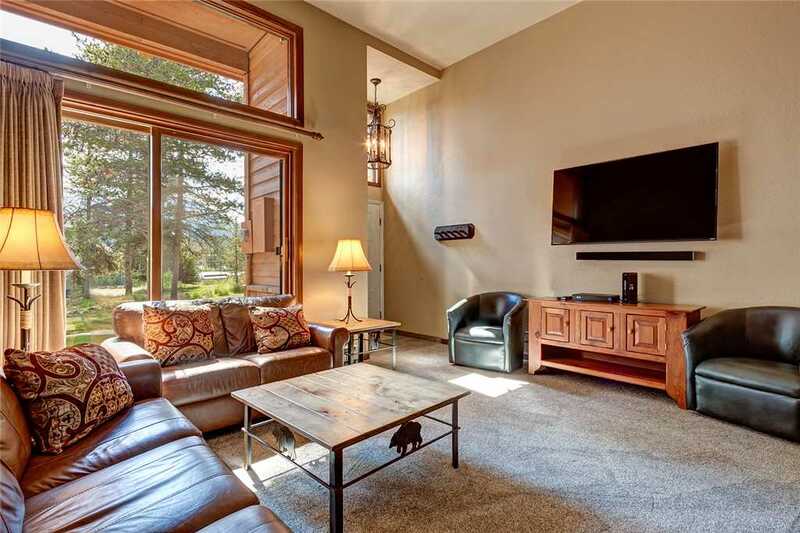 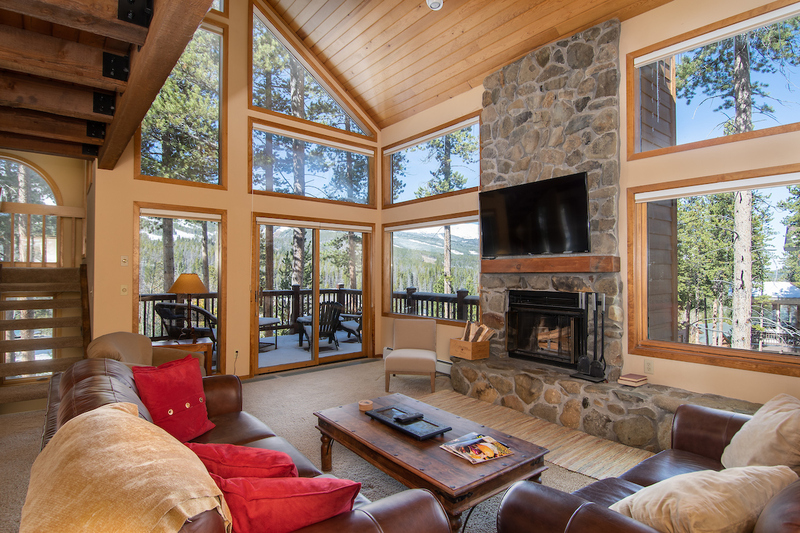 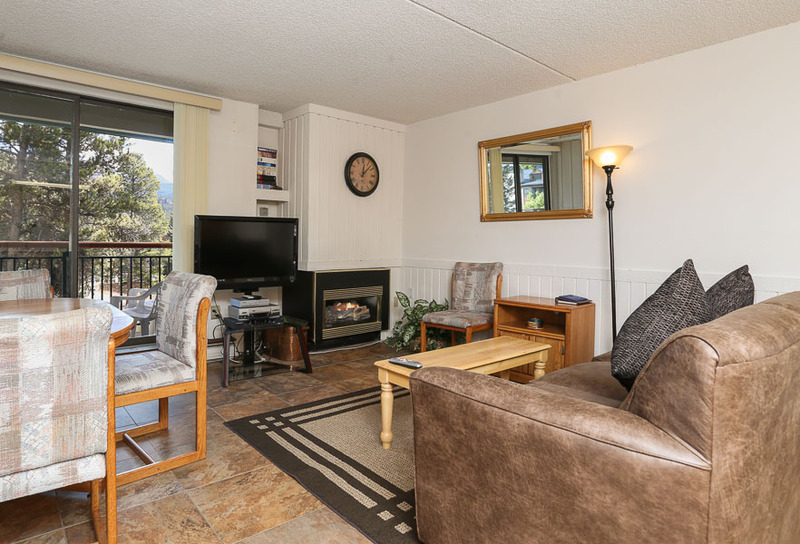 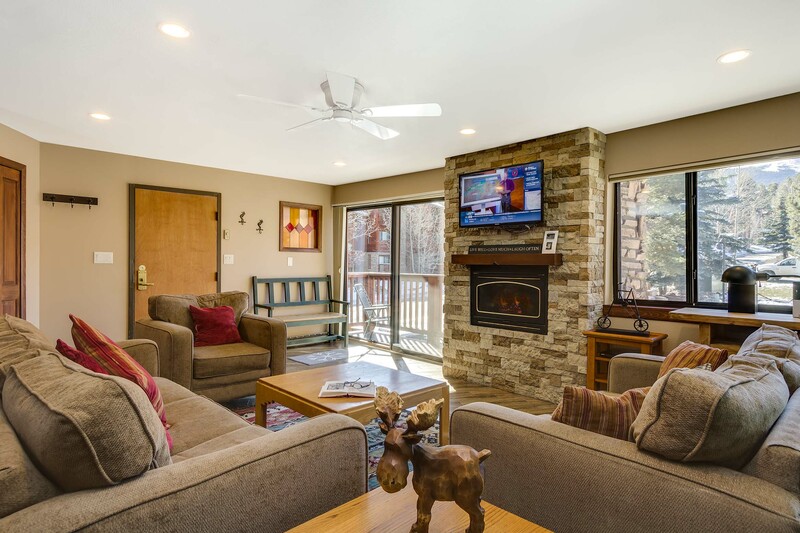 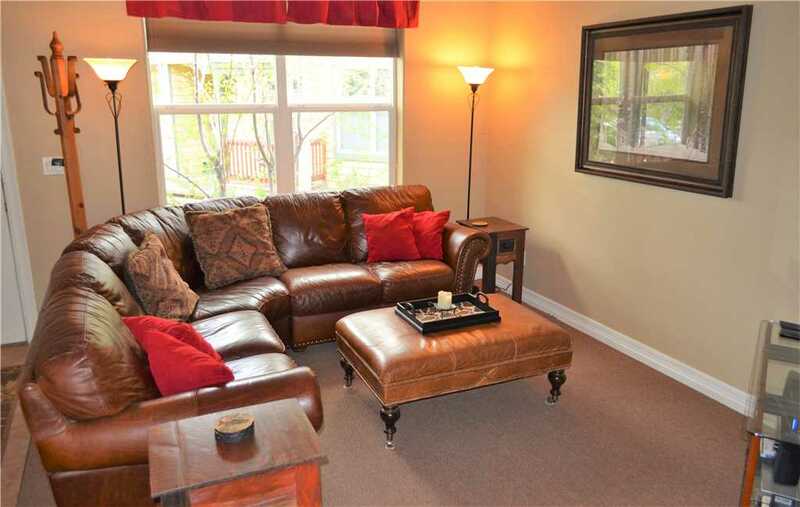 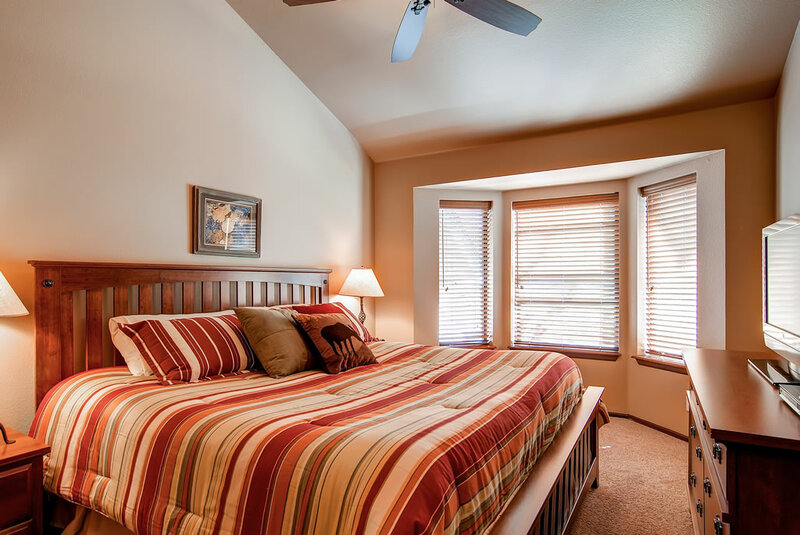 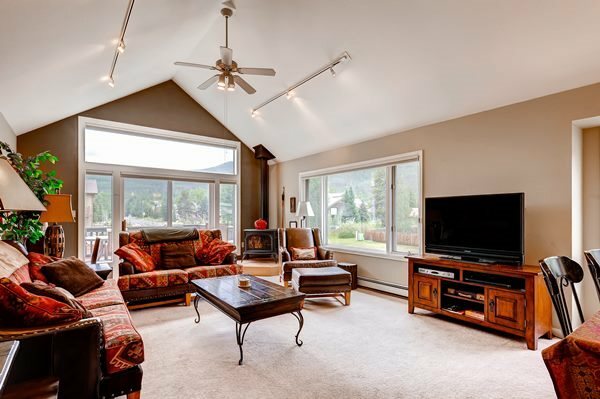 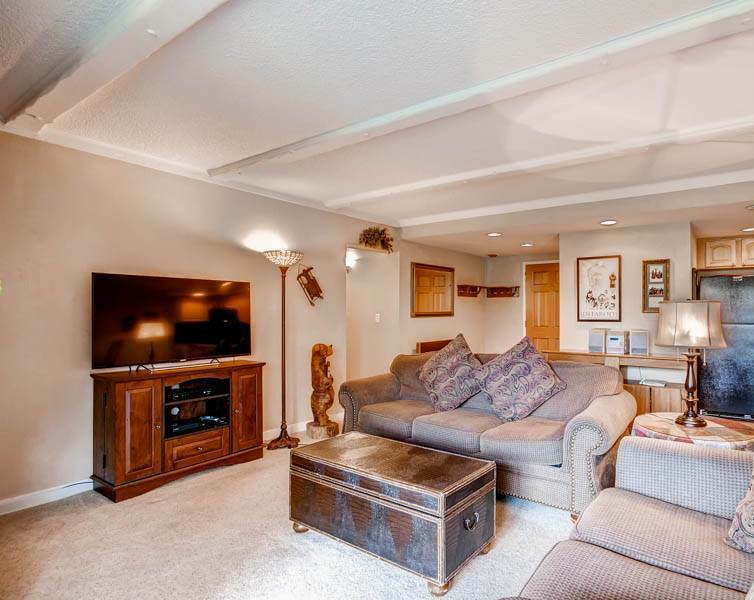 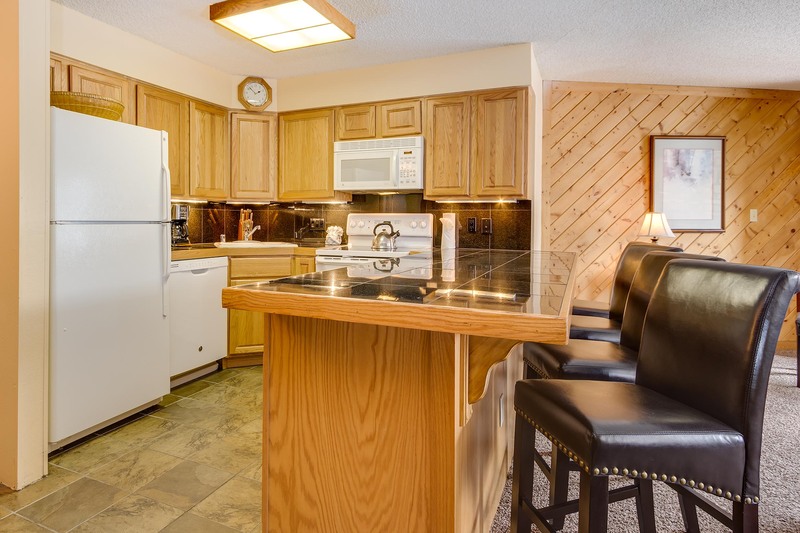 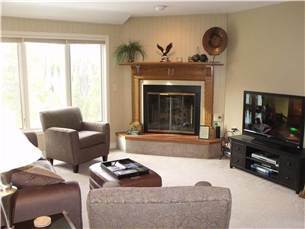 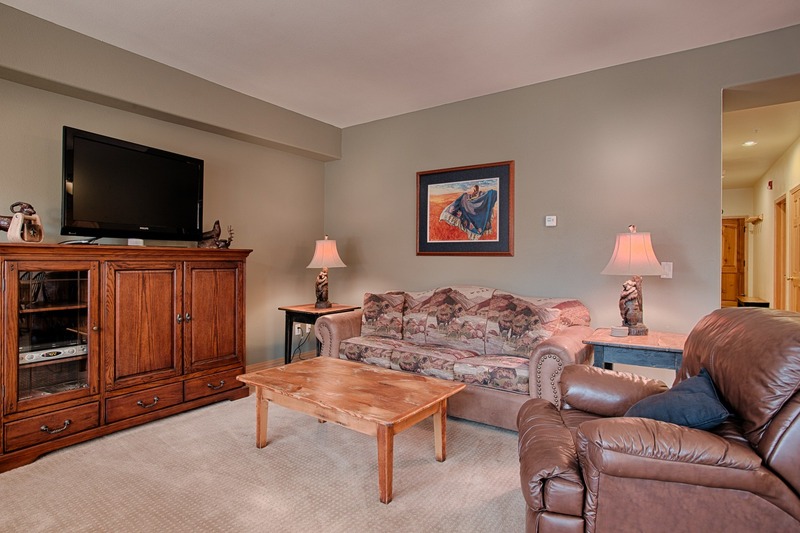 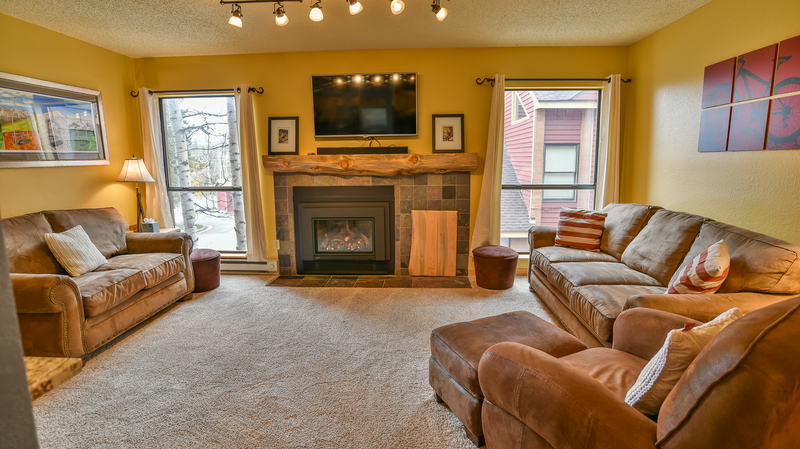 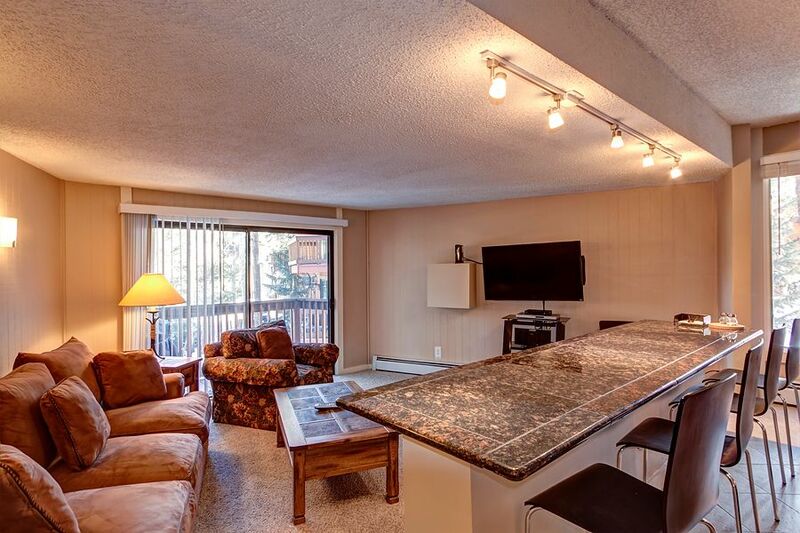 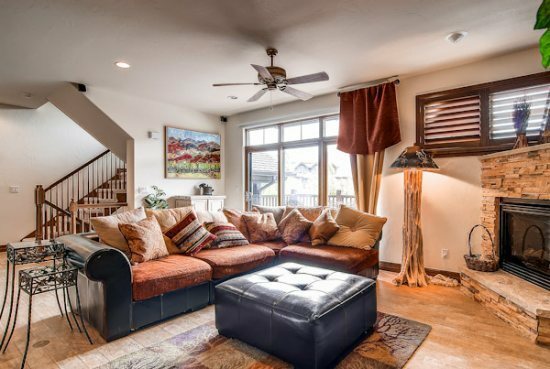 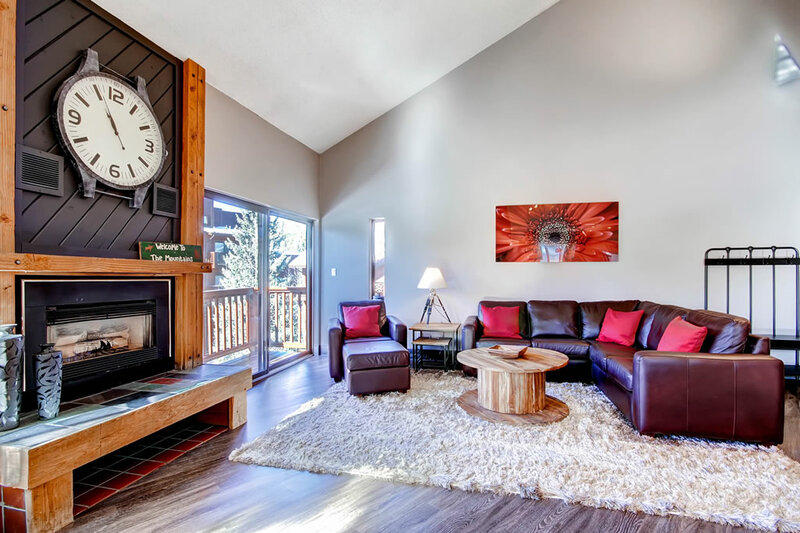 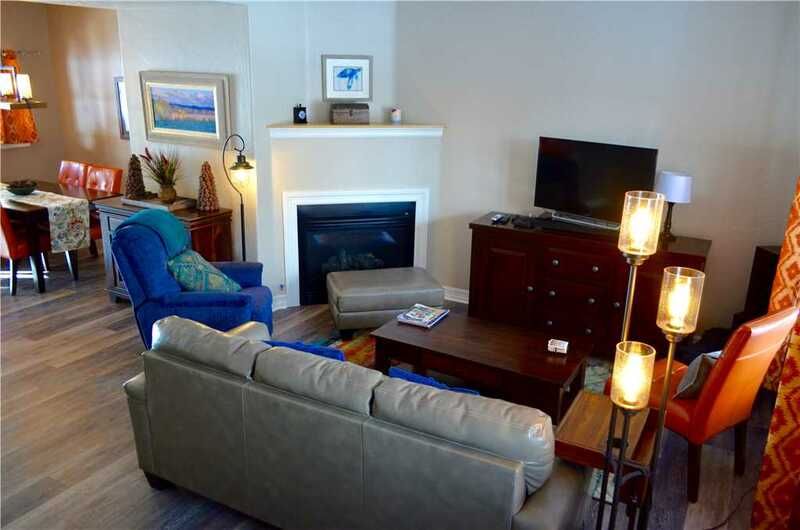 This townhome features a private indoor hot tub, gas fireplace, private washer/dryer, 60″ and 46″ modern TVs, WiFi, and access to the Upper Village clubhouse with an indoor/outdoor heated pool and hot tubs. 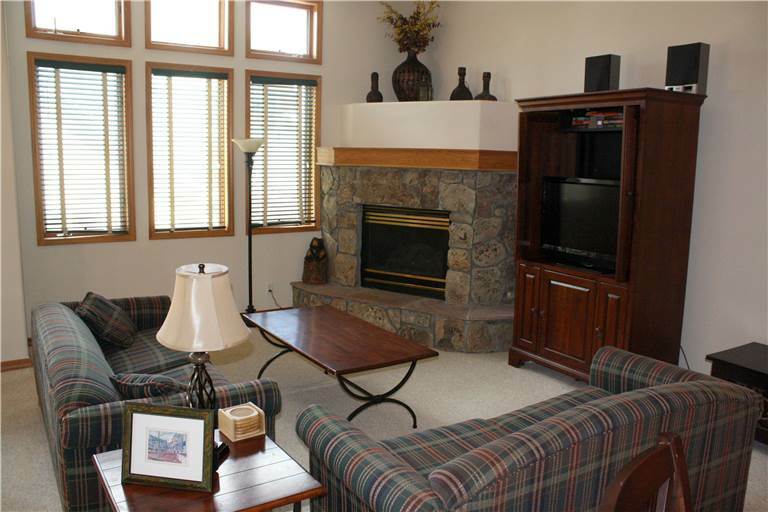 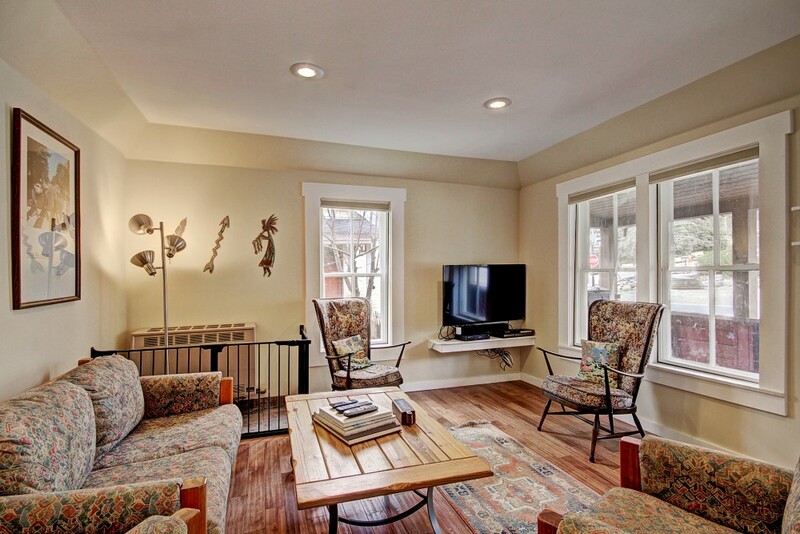 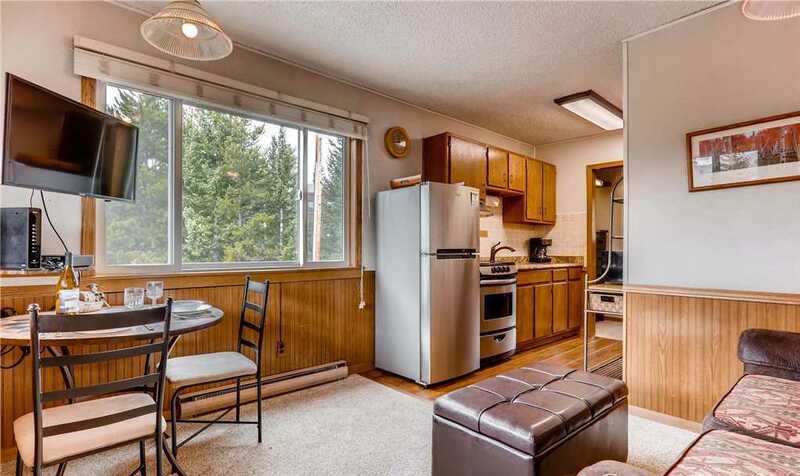 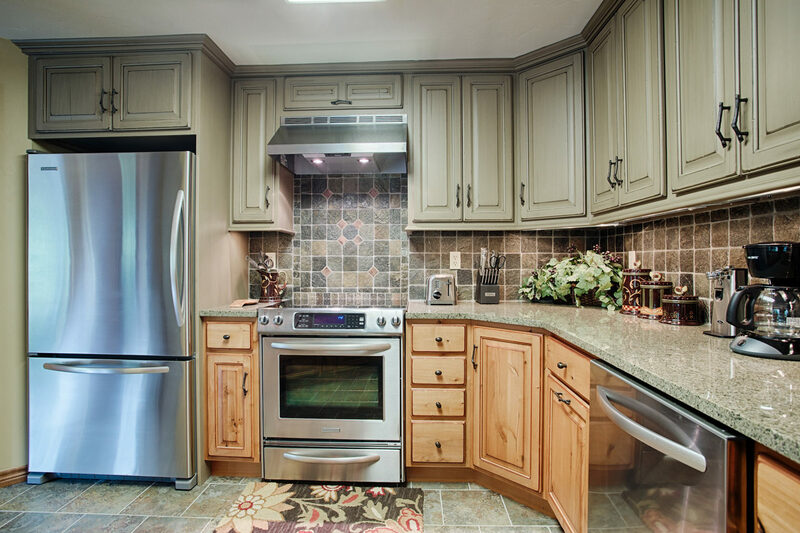 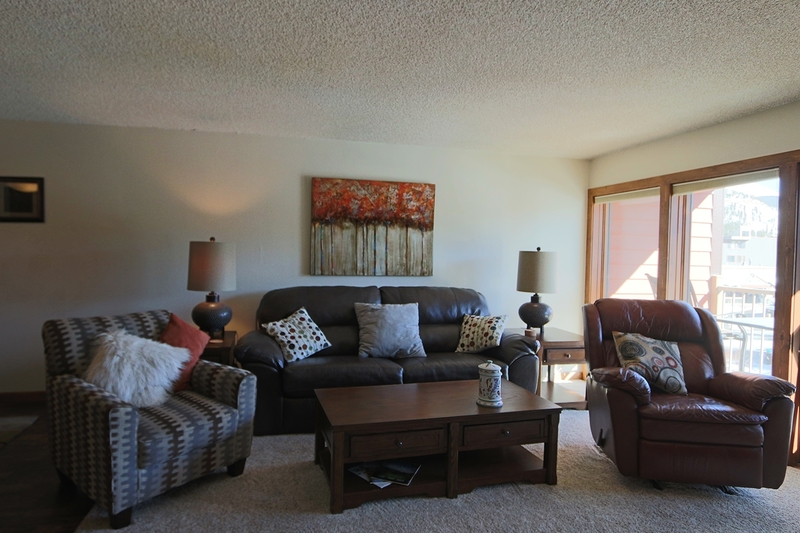 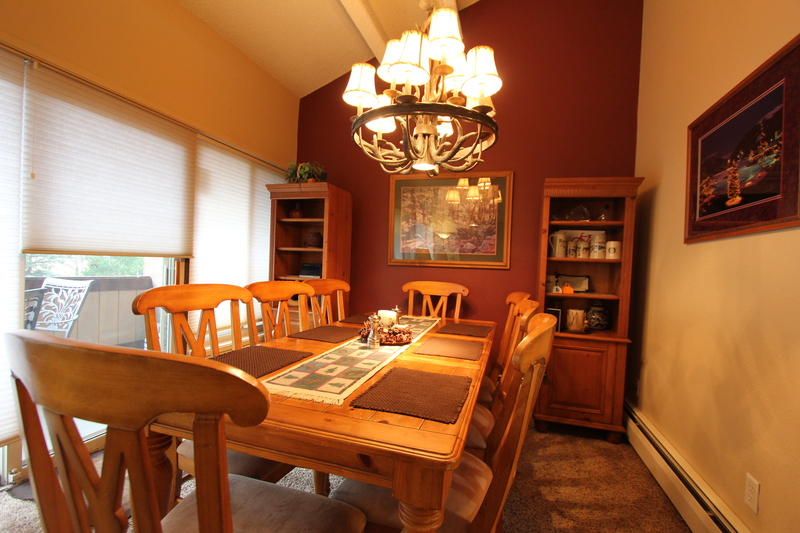 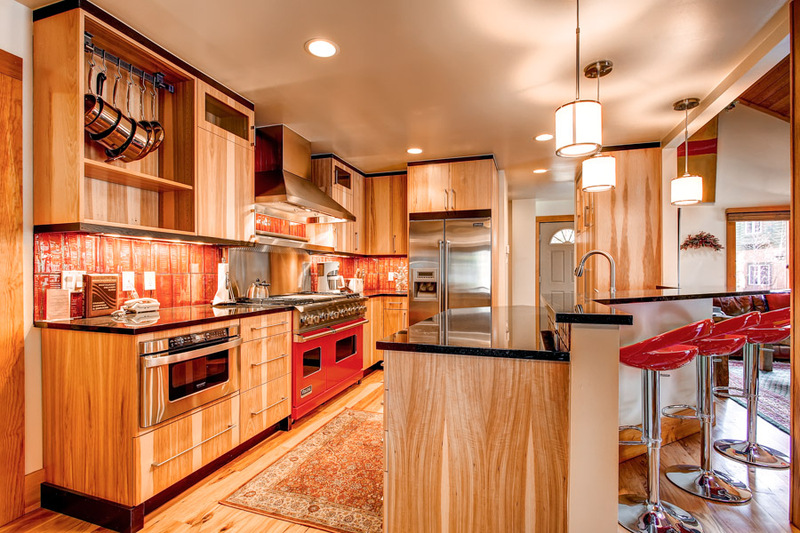 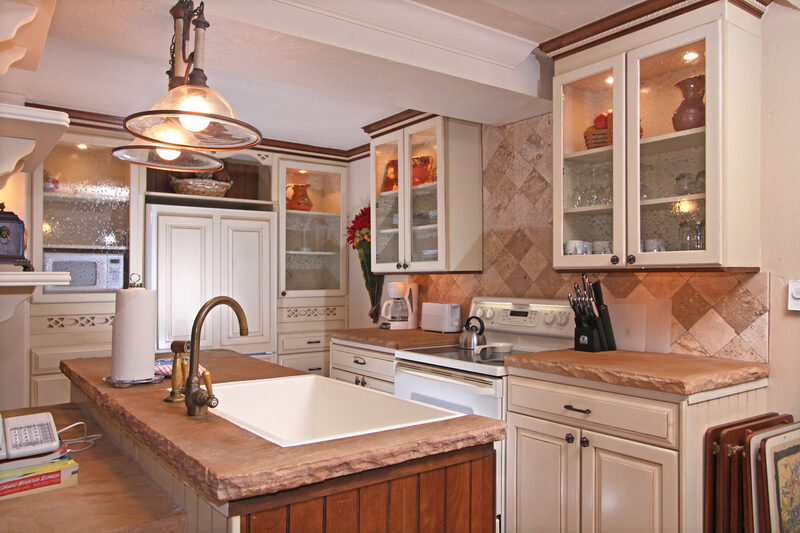 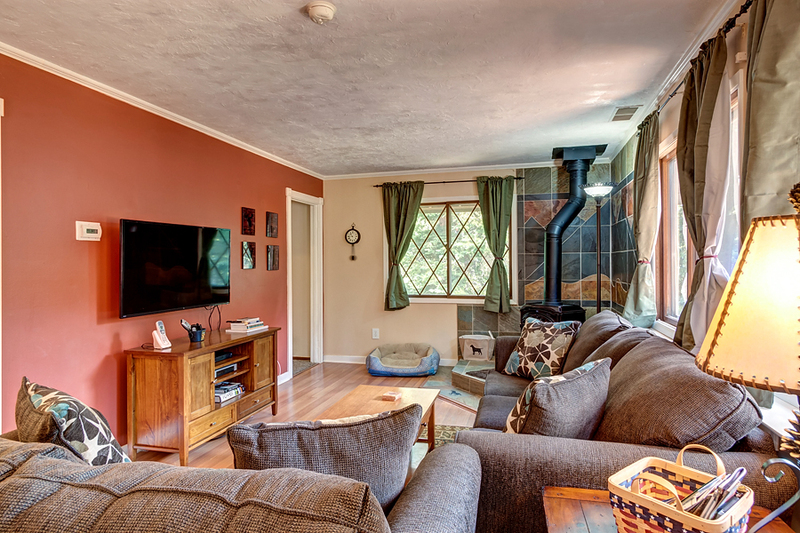 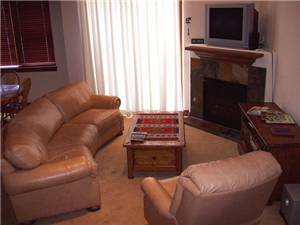 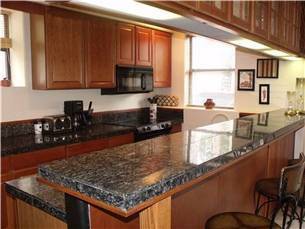 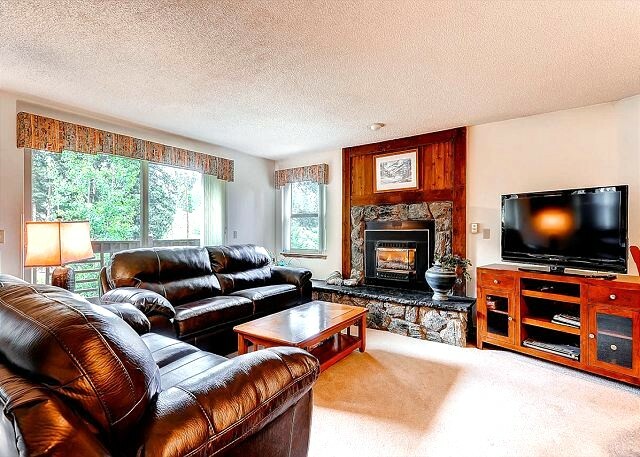 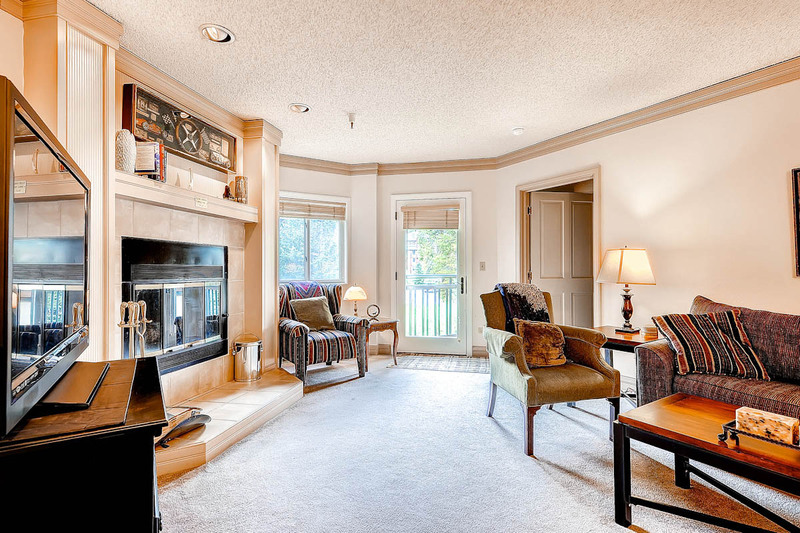 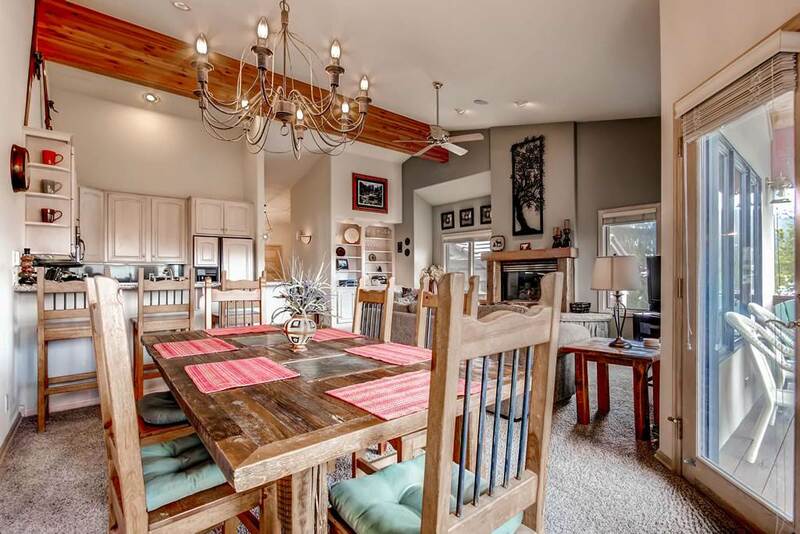 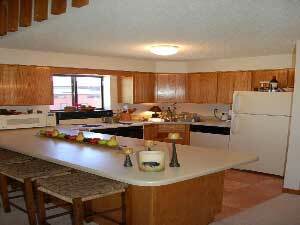 There is plenty of space for larger groups with the extra living space downstairs. 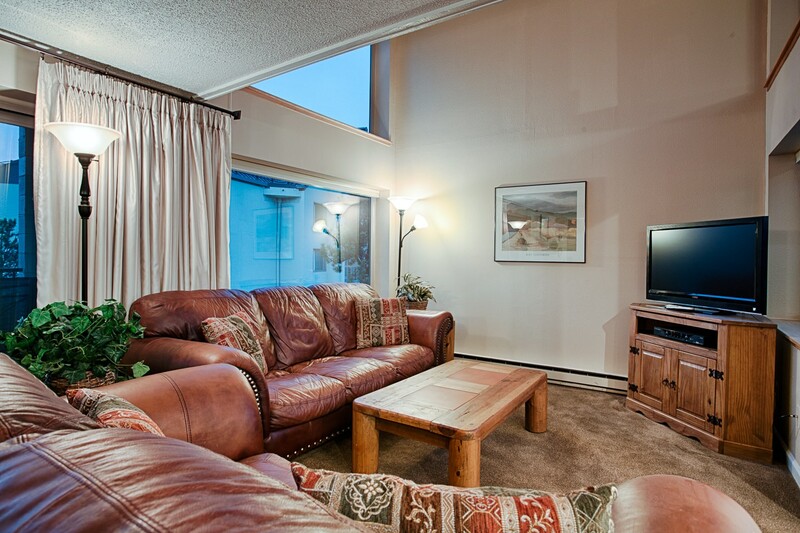 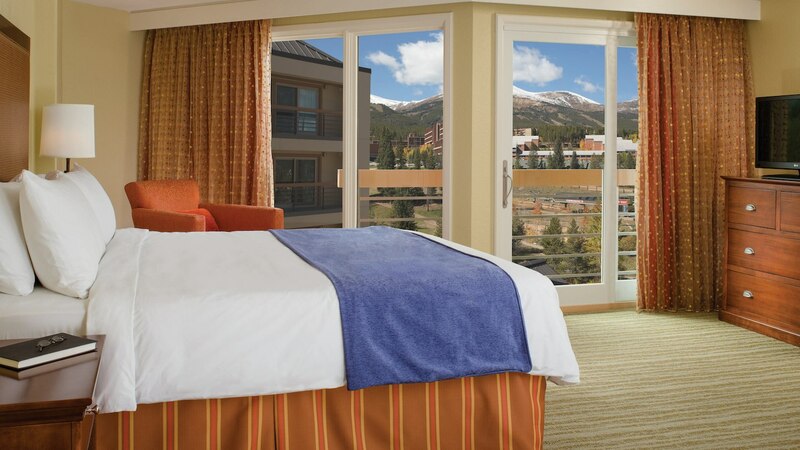 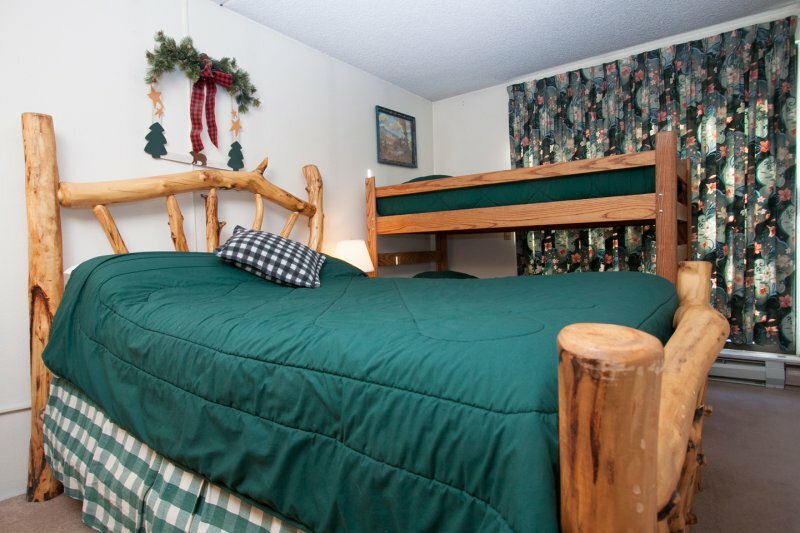 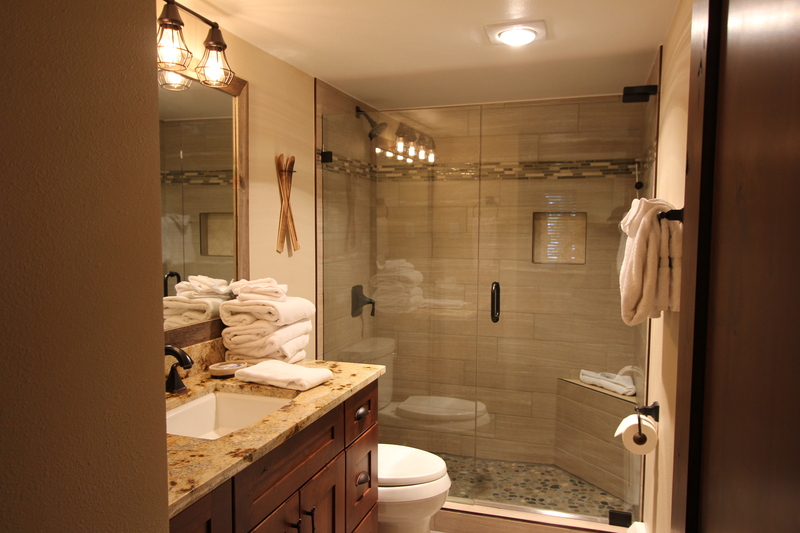 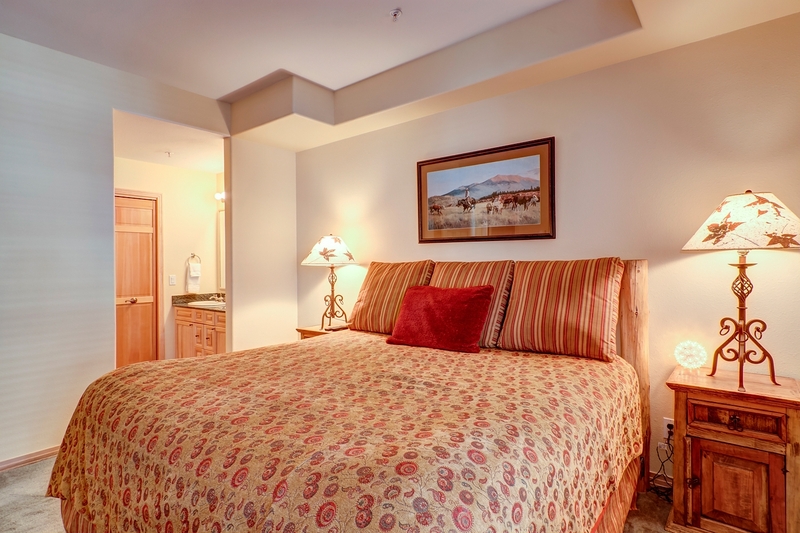 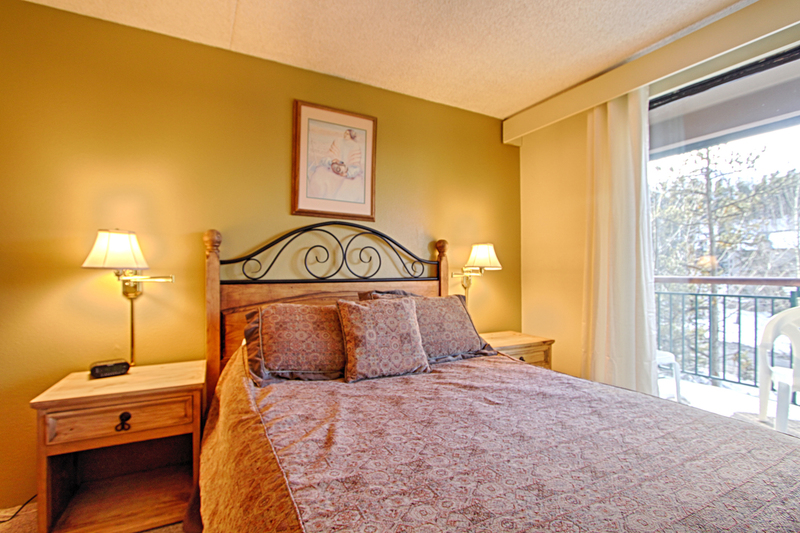 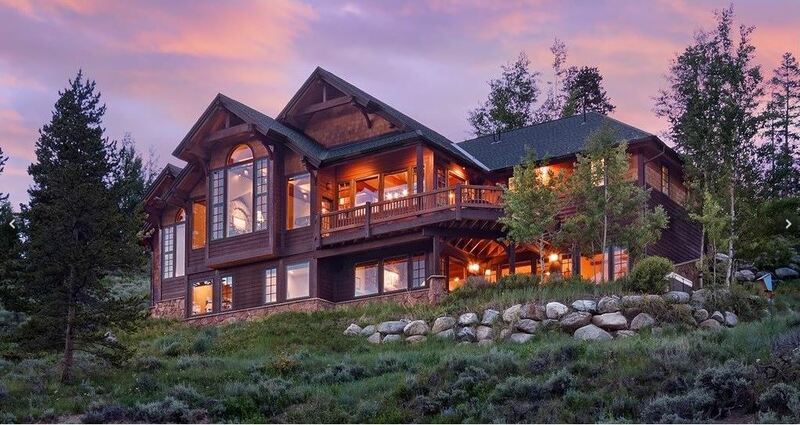 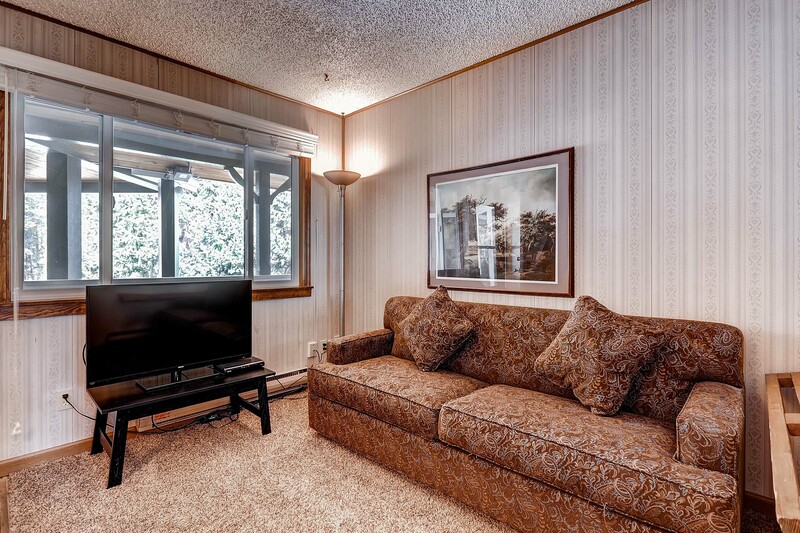 Complimentary shuttle service is also included with this property.